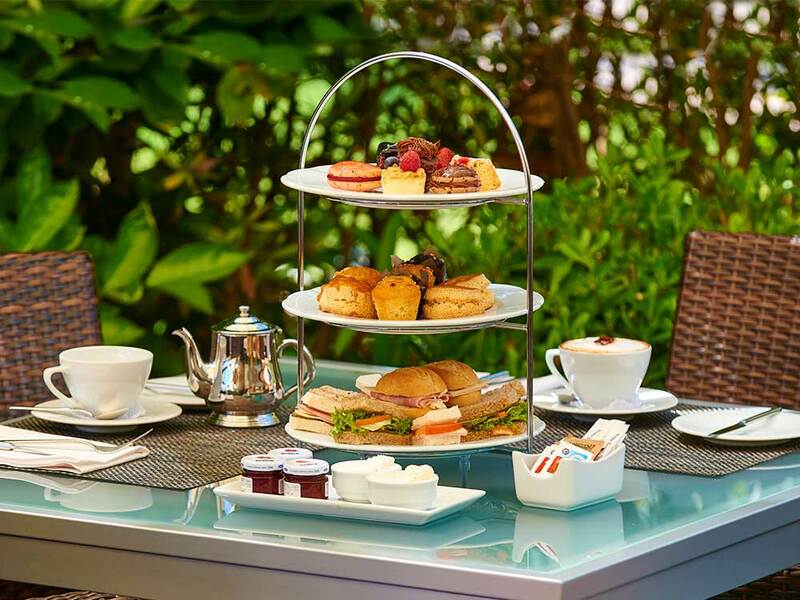 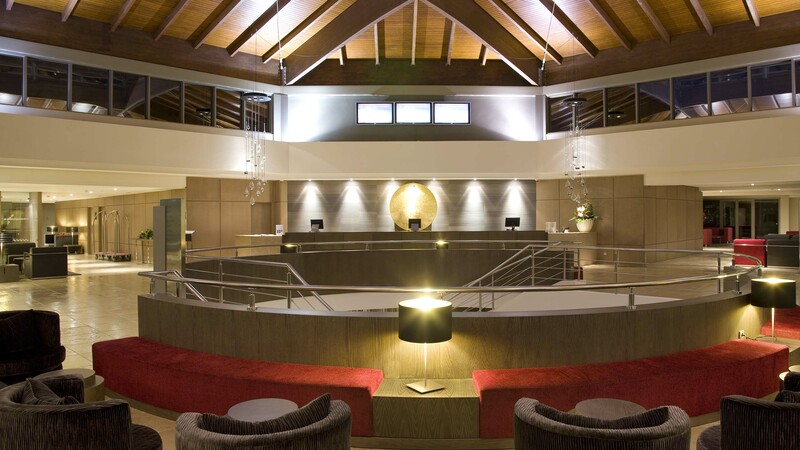 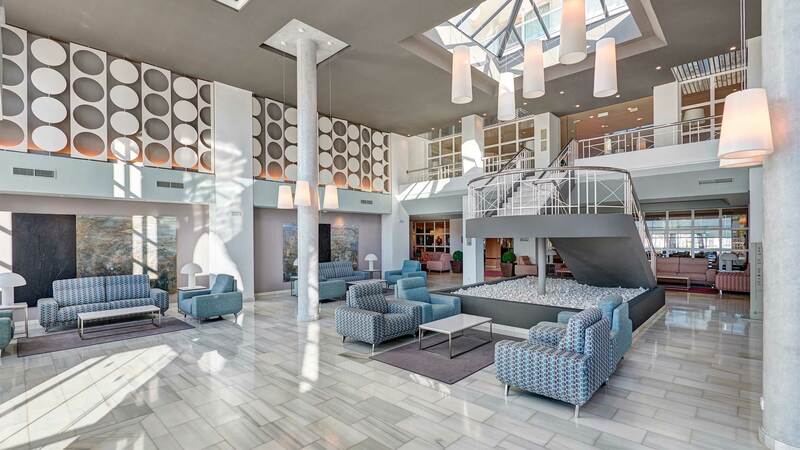 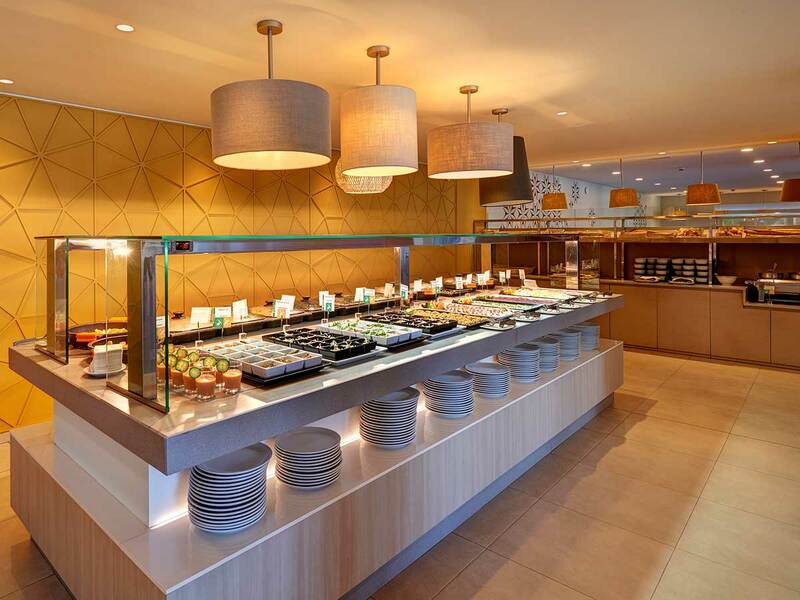 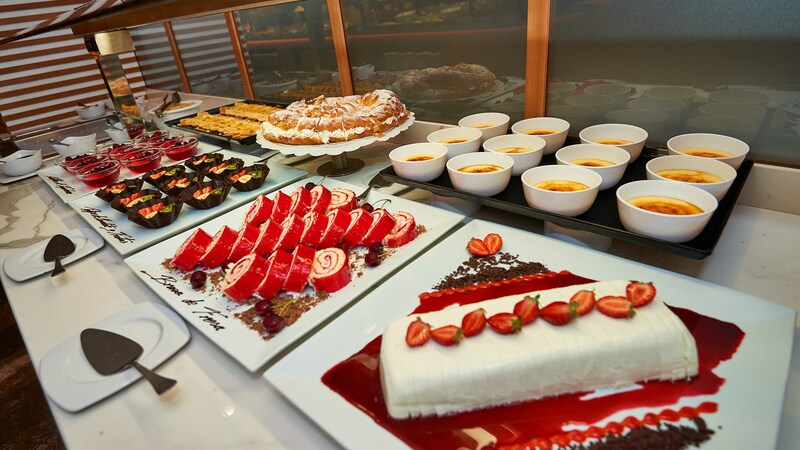 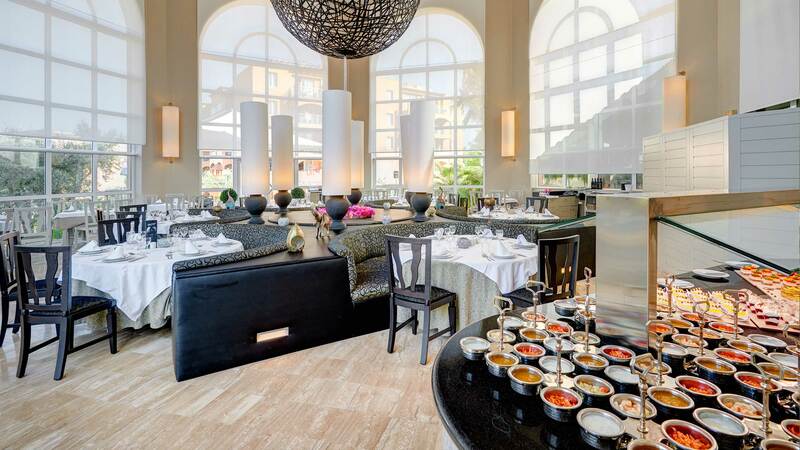 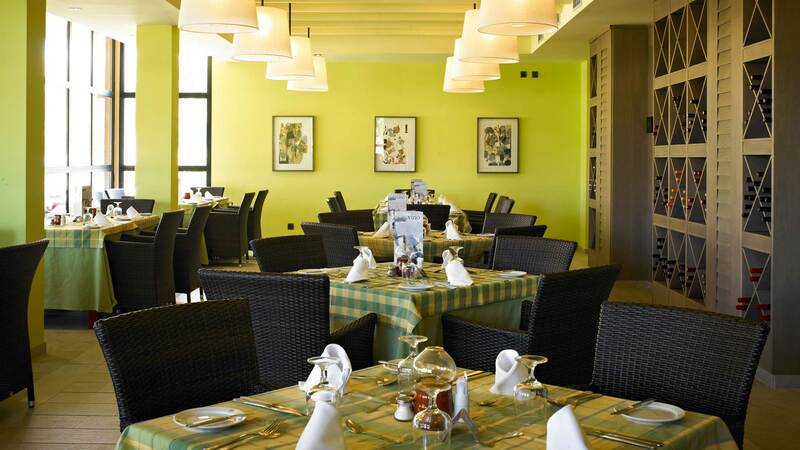 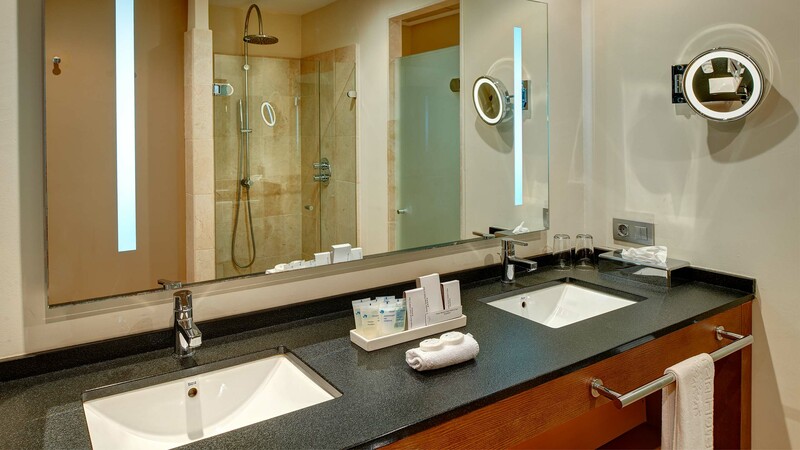 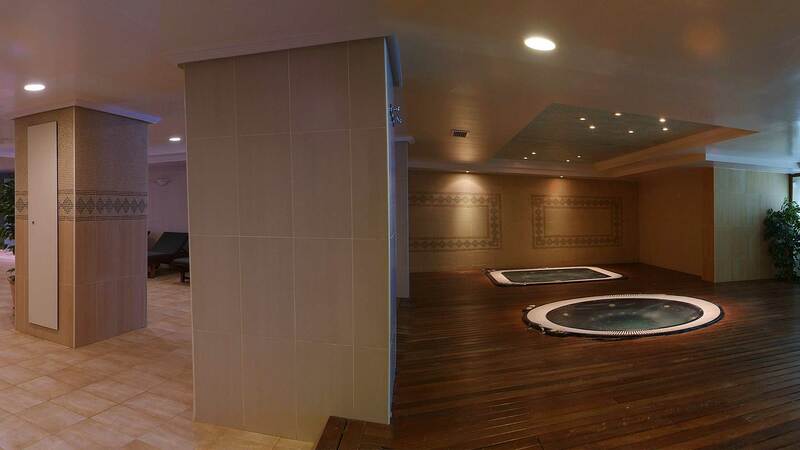 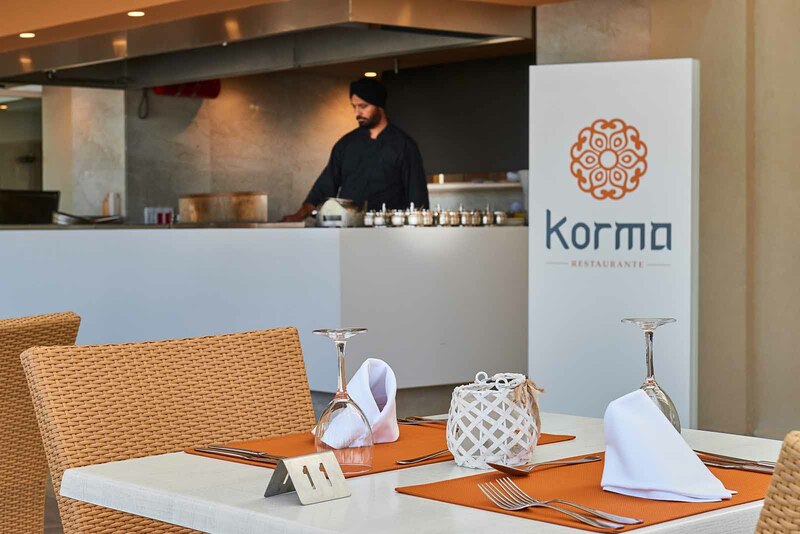 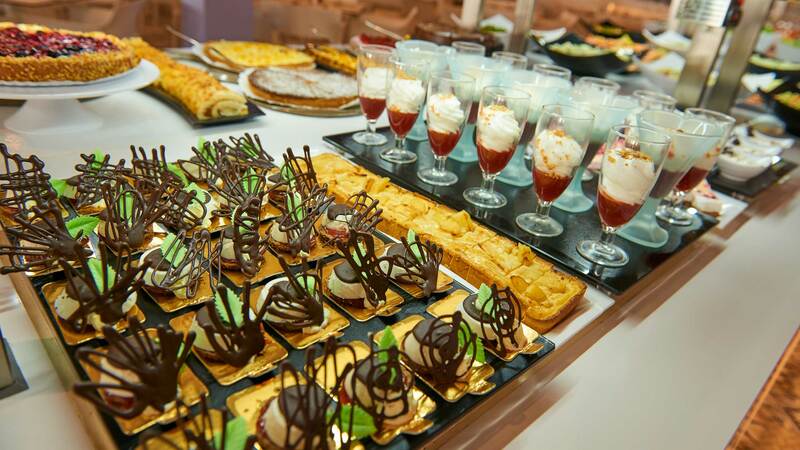 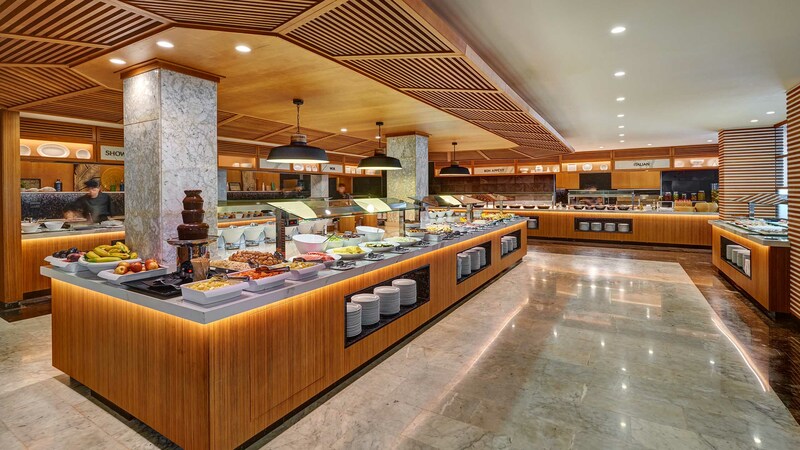 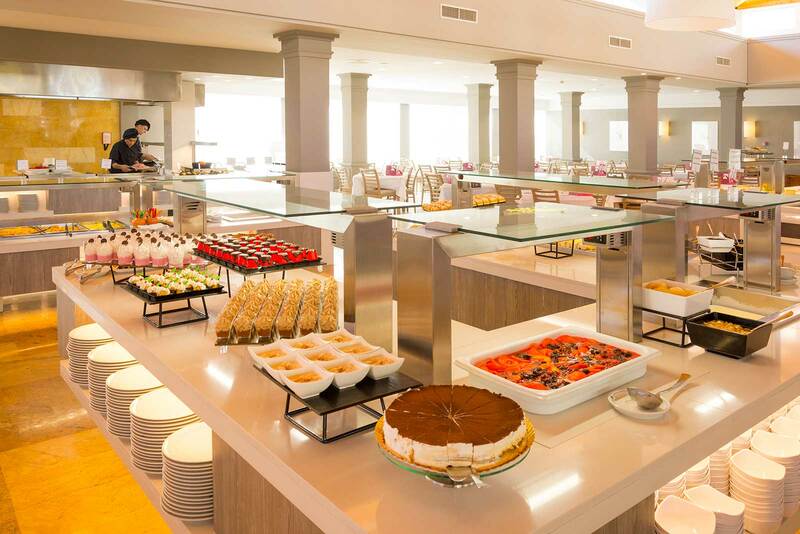 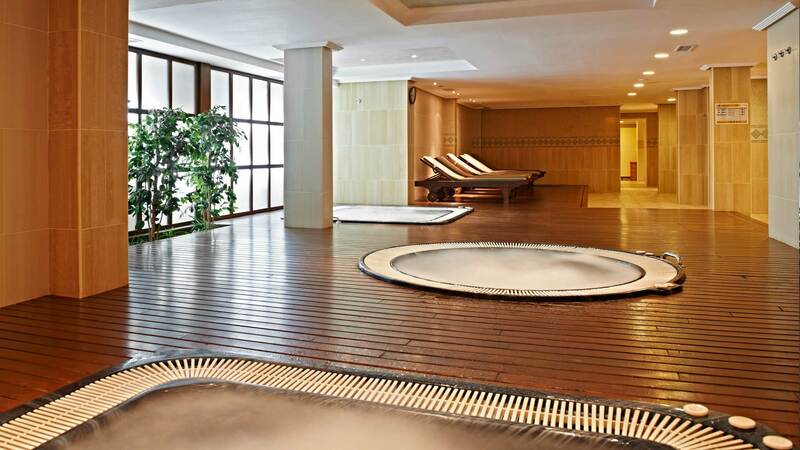 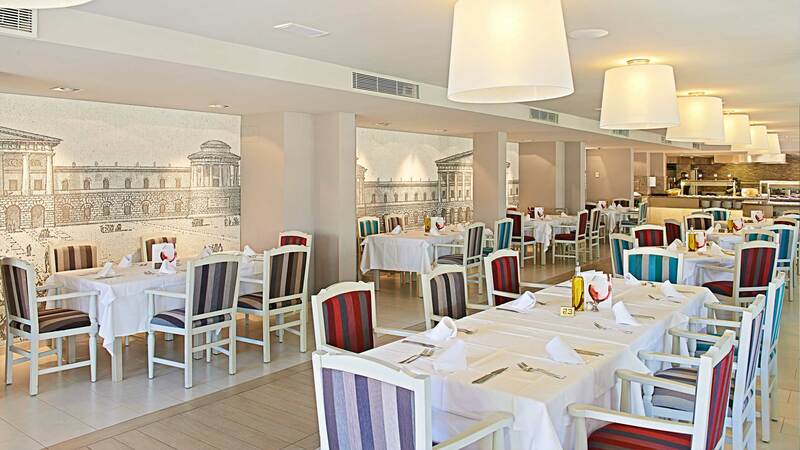 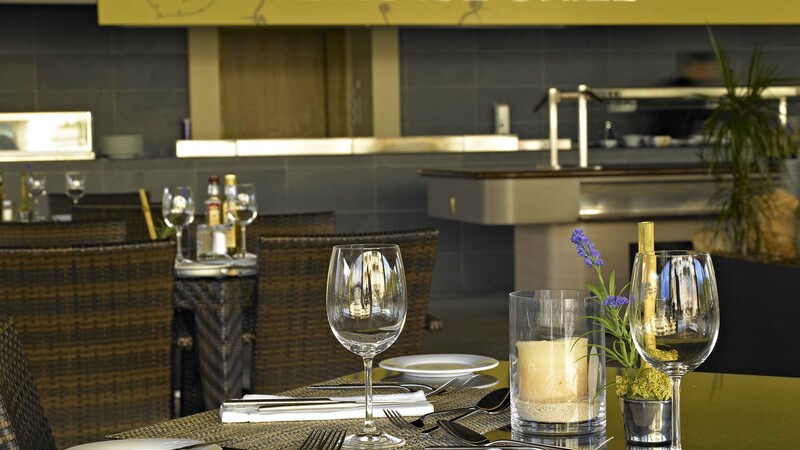 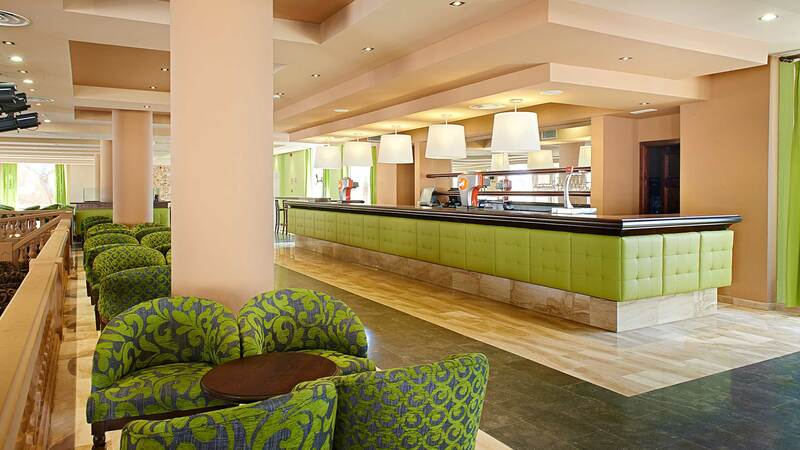 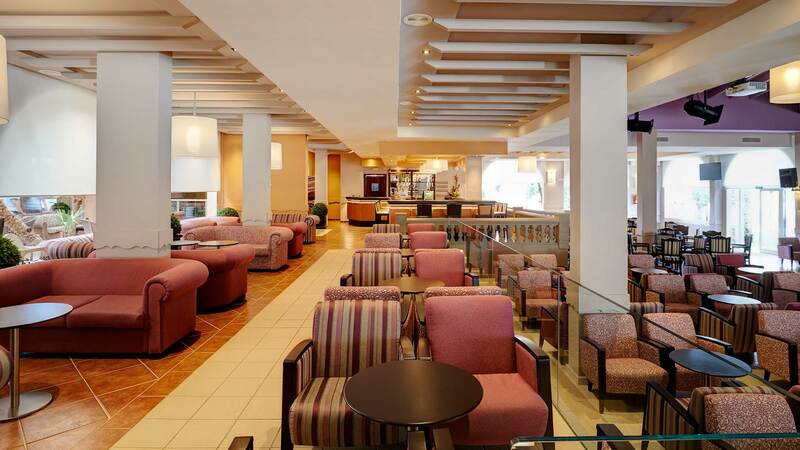 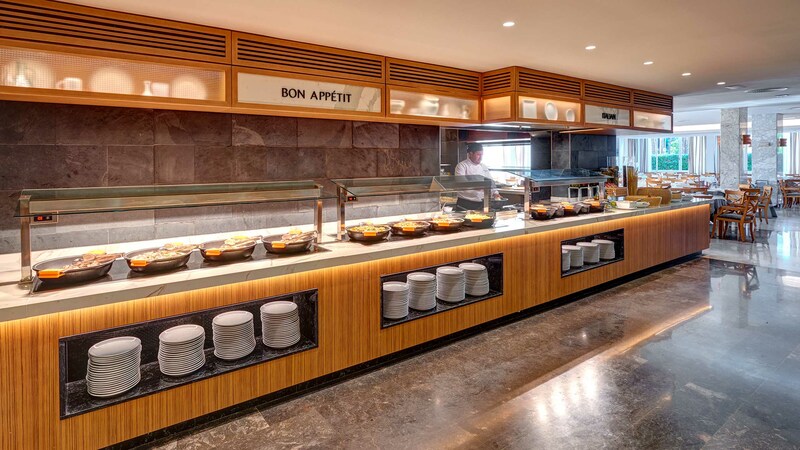 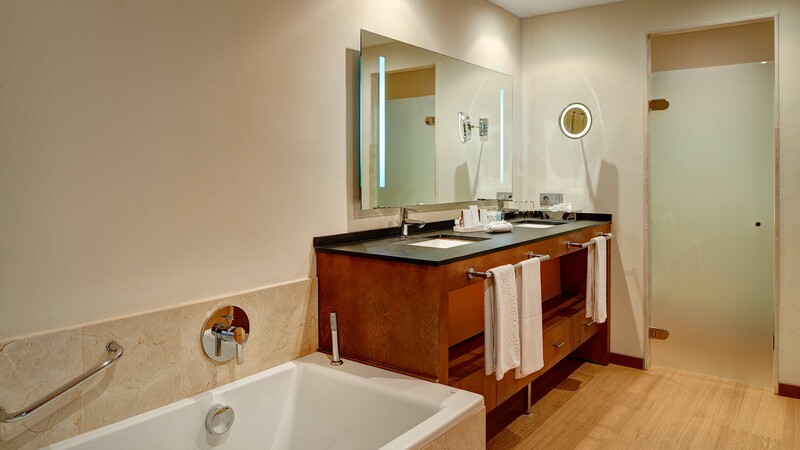 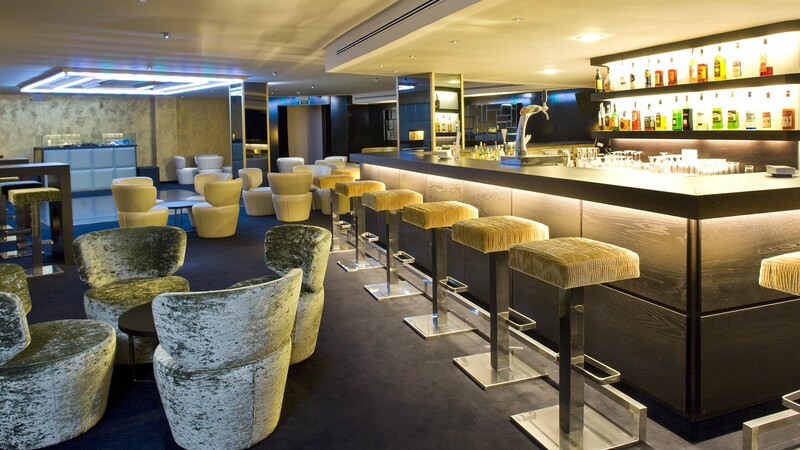 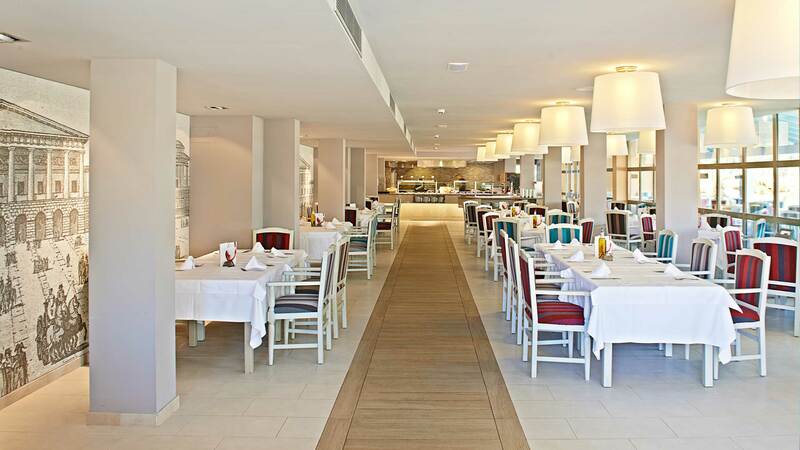 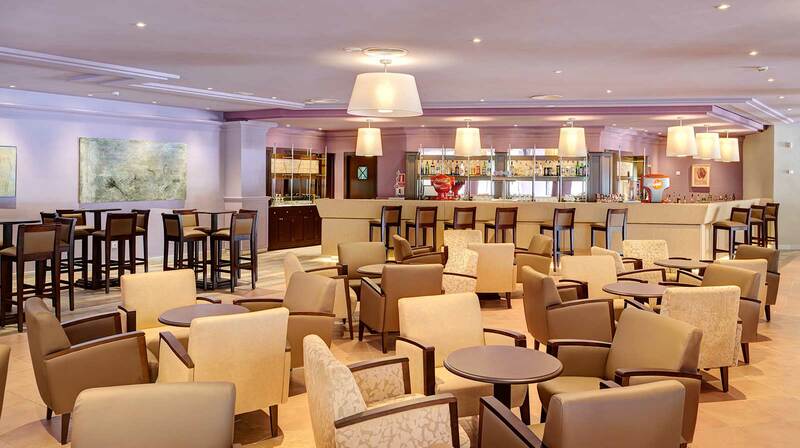 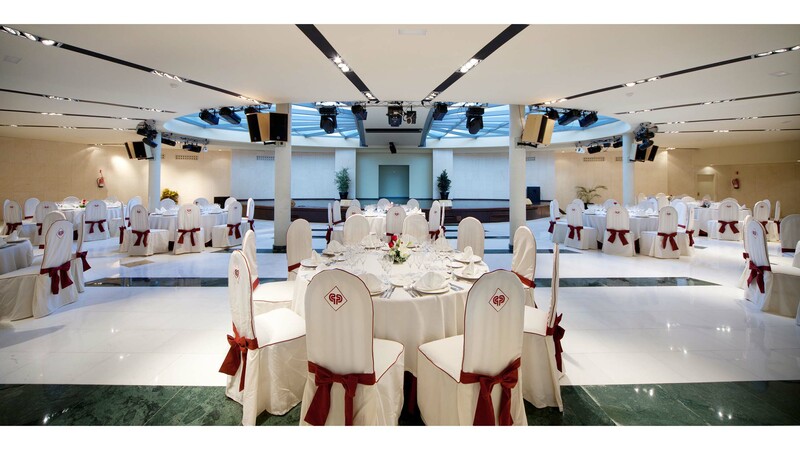 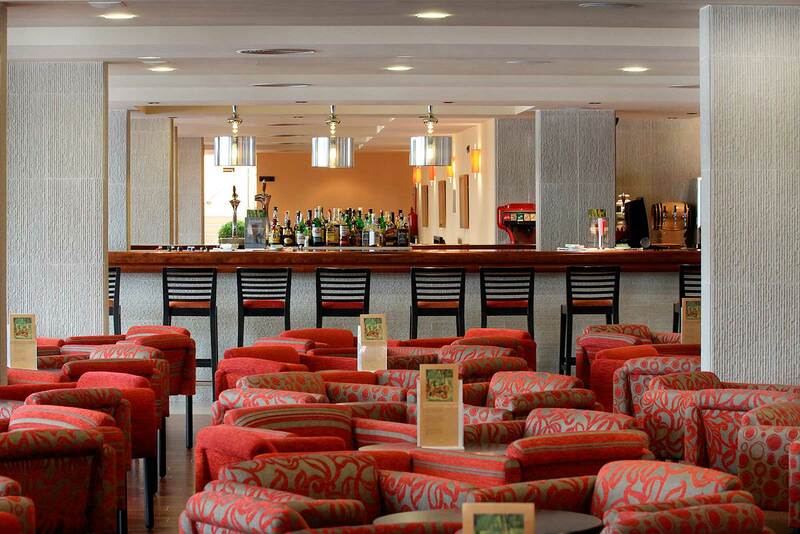 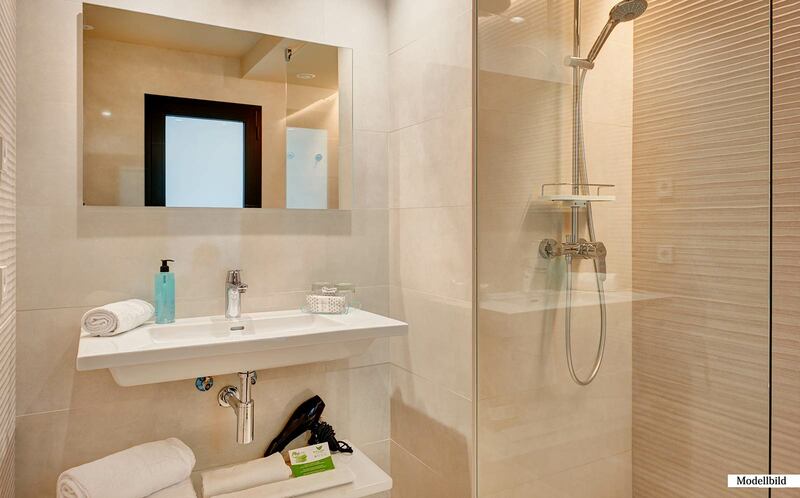 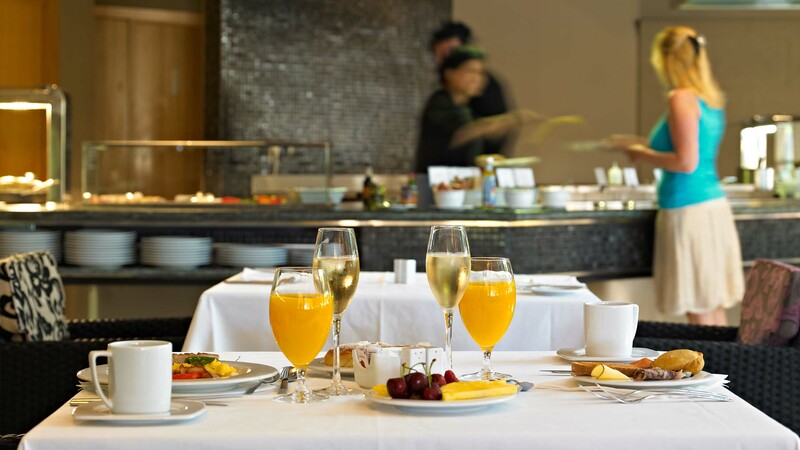 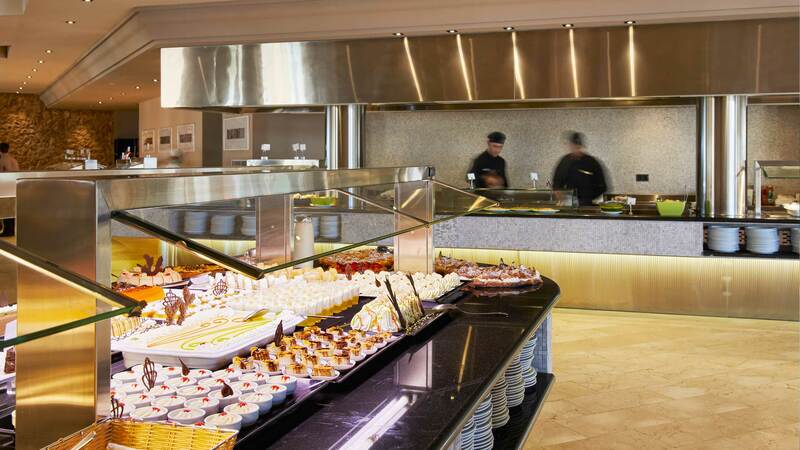 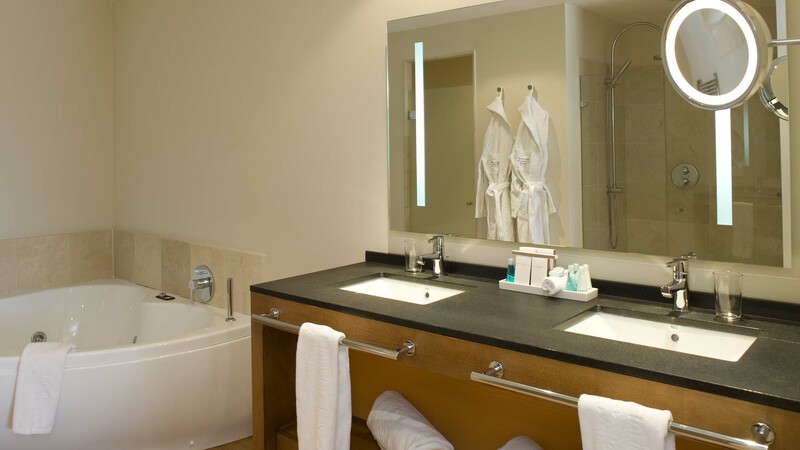 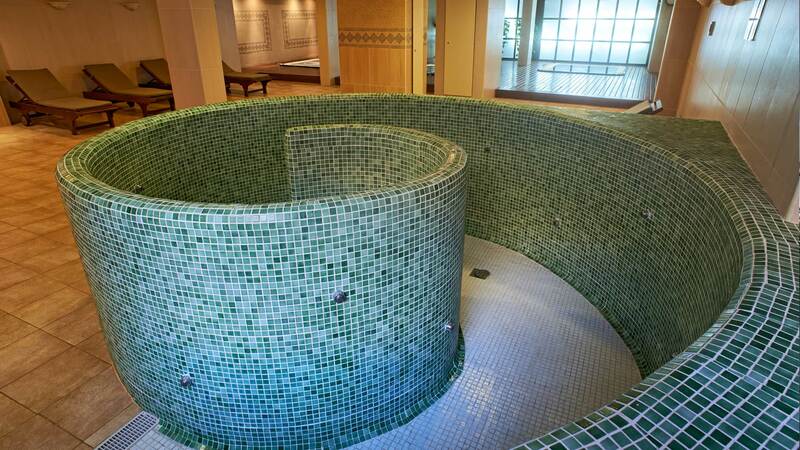 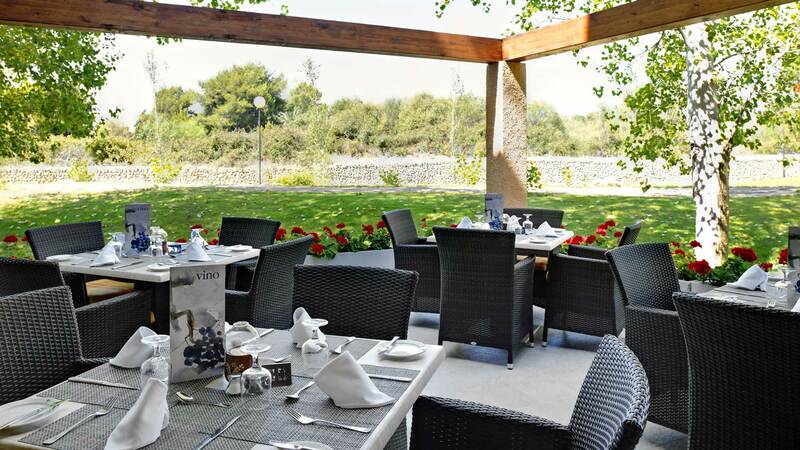 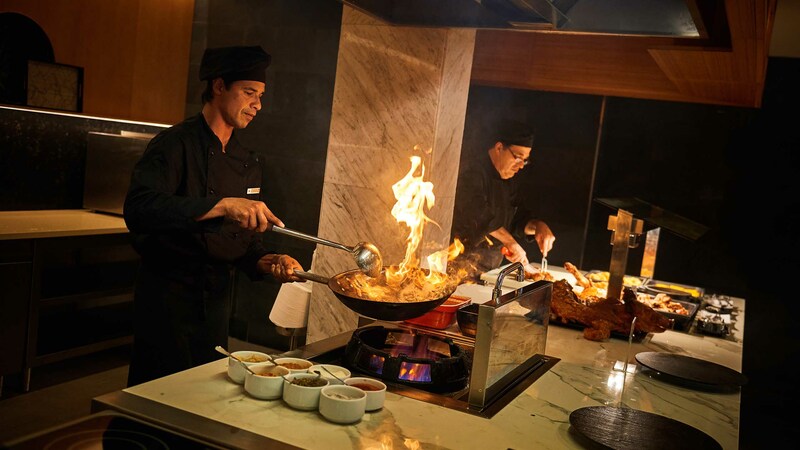 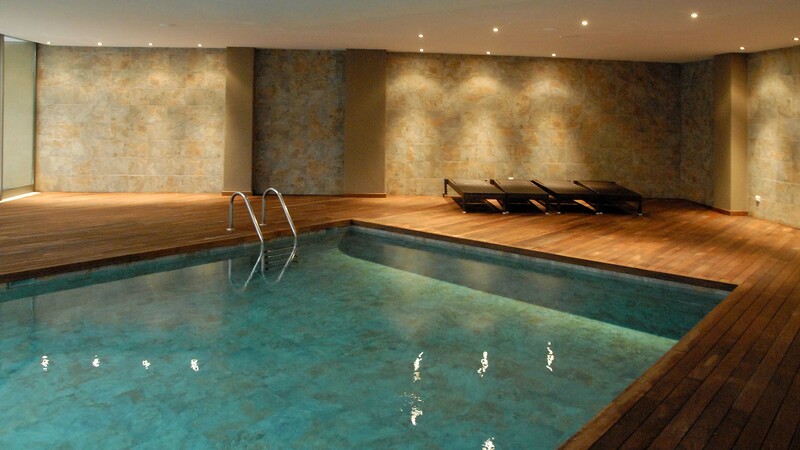 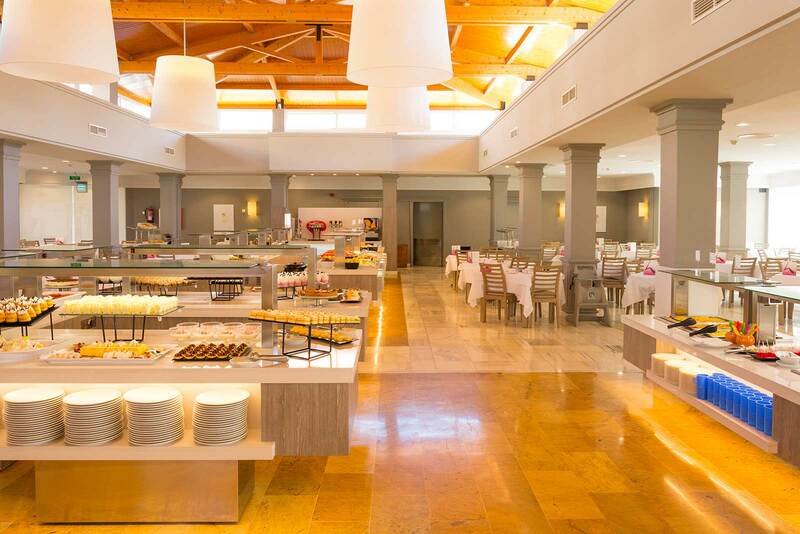 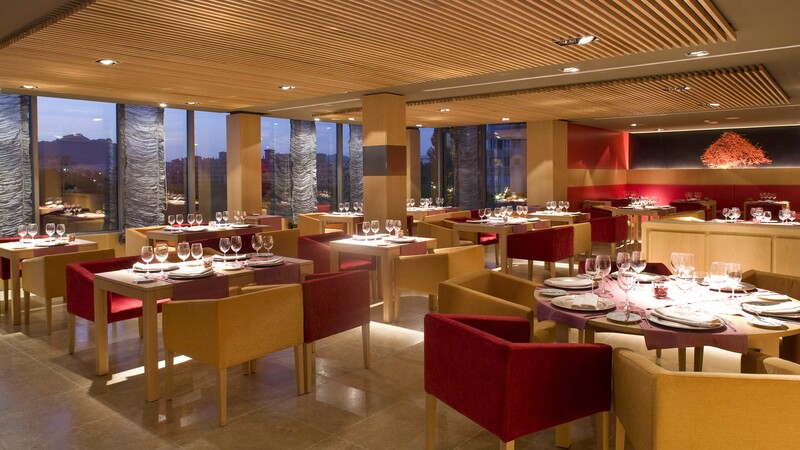 The 5-star Protur Biomar Gran Hotel & Spa ;is a splendid hotel in Sa Coma. 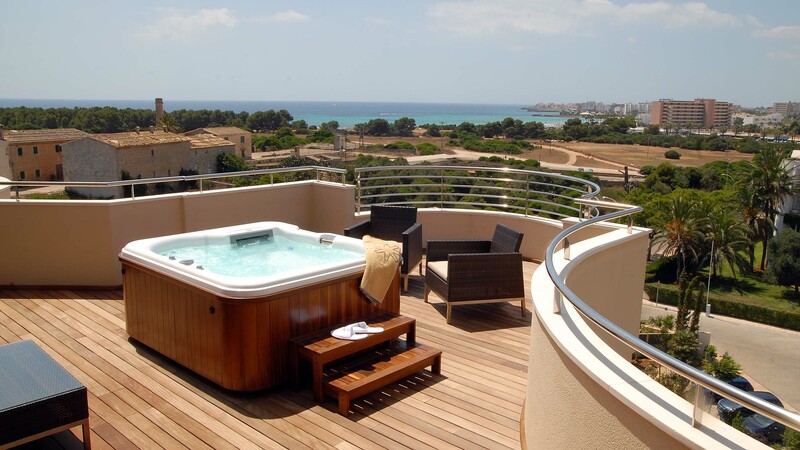 It is next to the Punta de n'Amer natural park and only 300 metres from Sa Coma beach, Majorca. 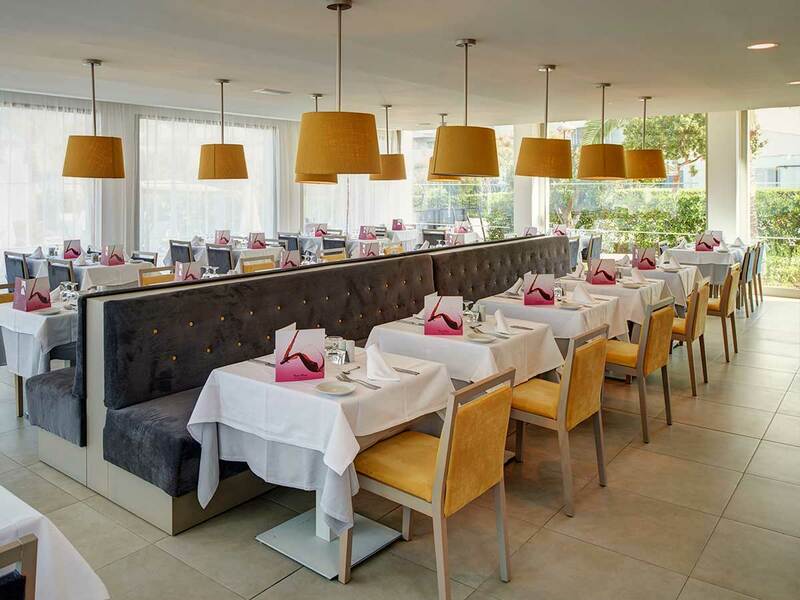 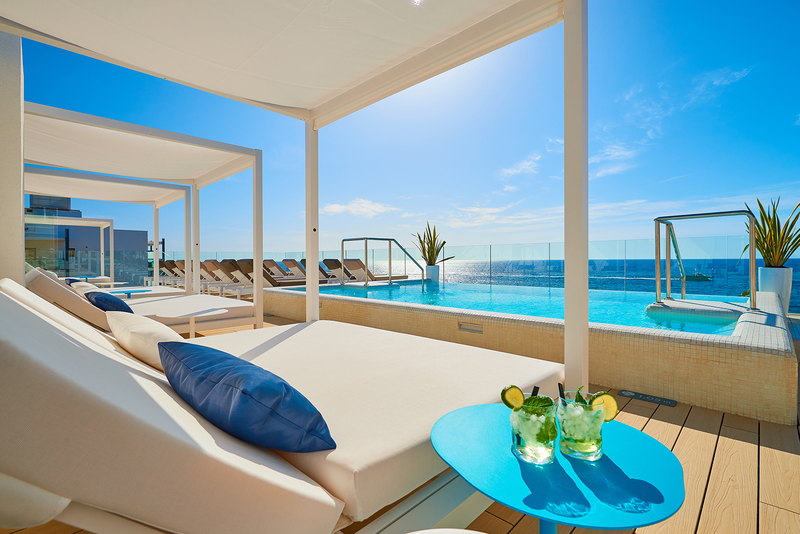 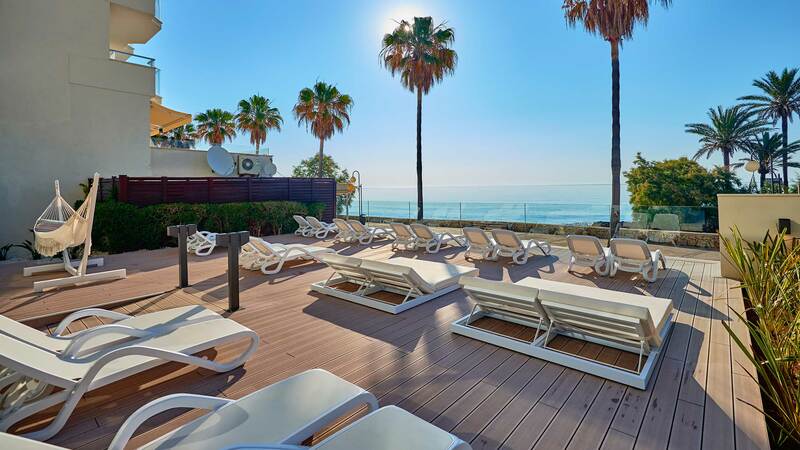 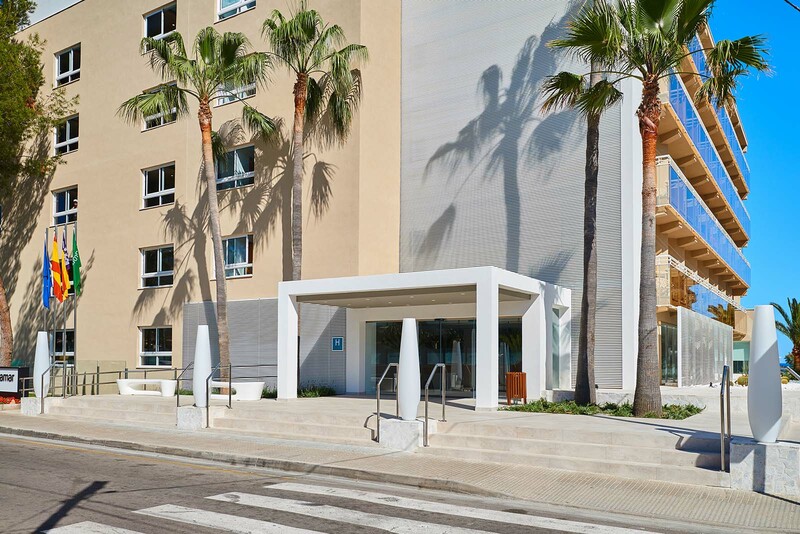 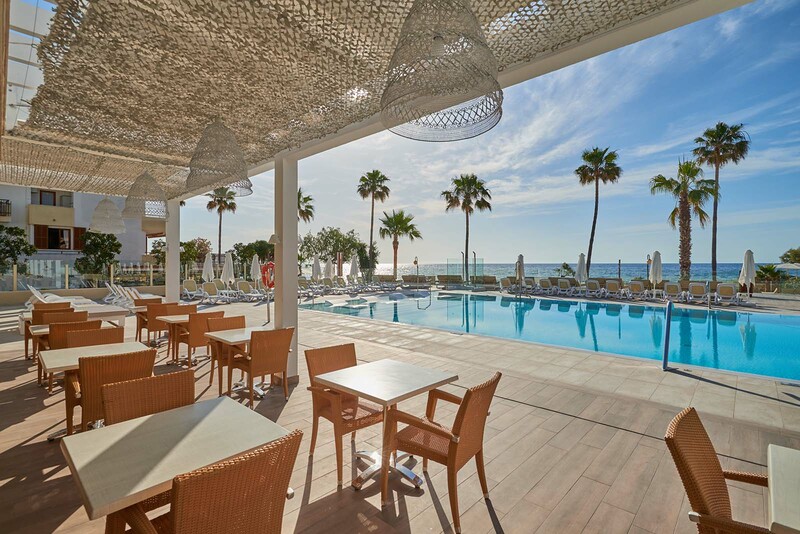 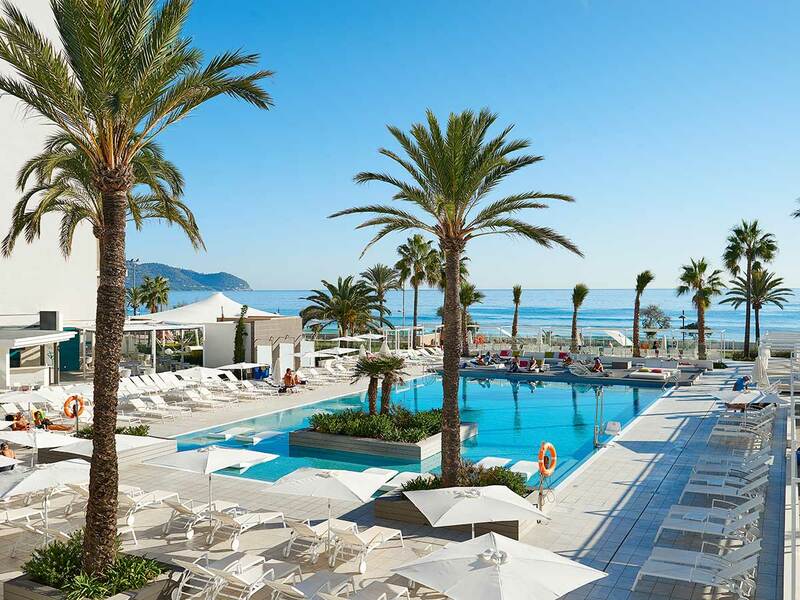 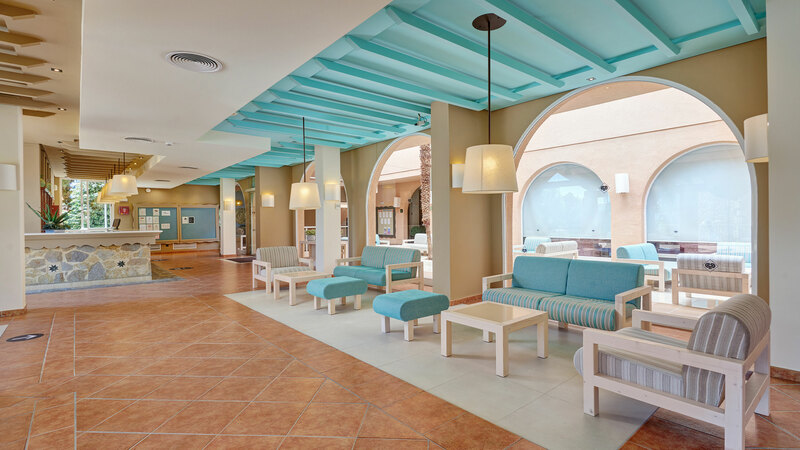 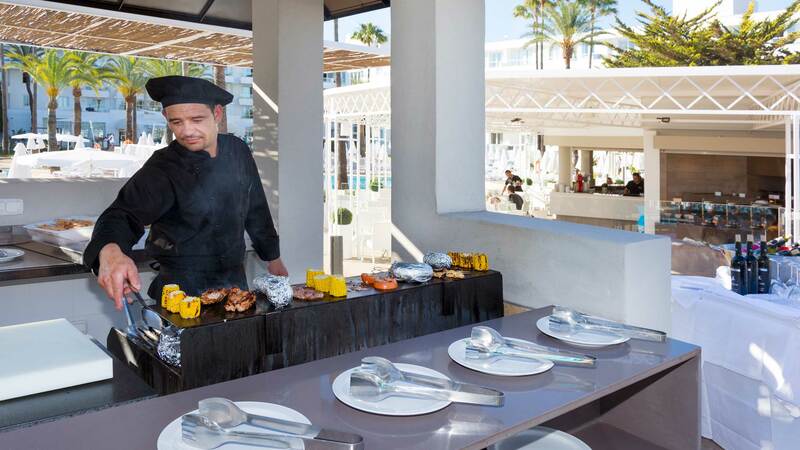 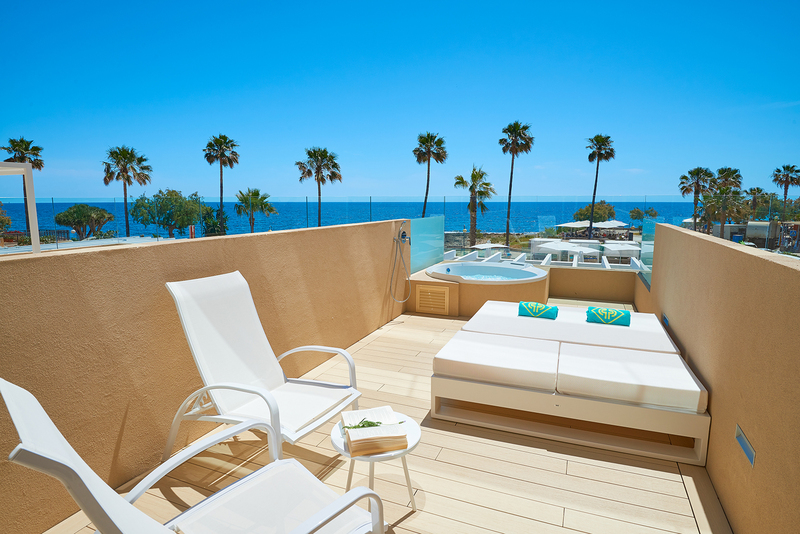 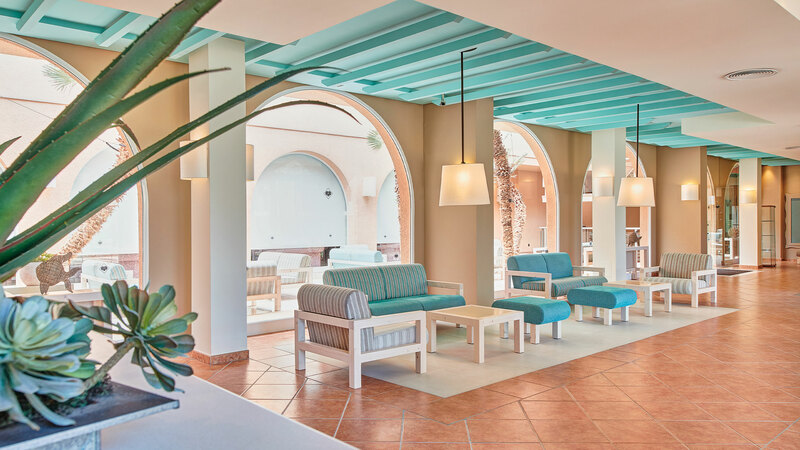 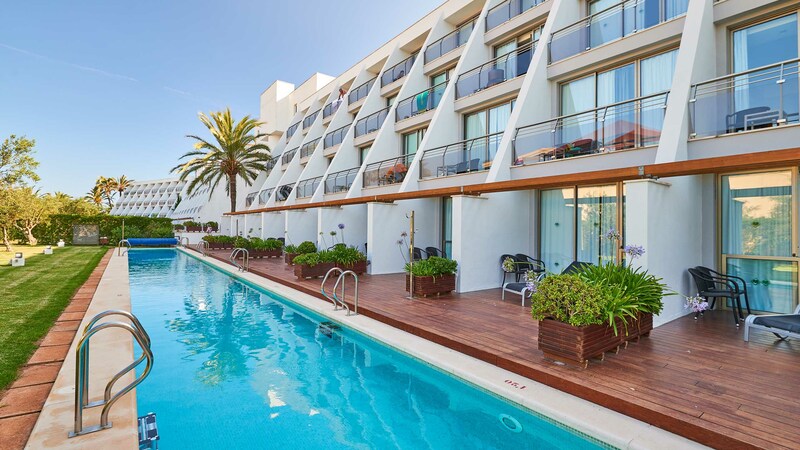 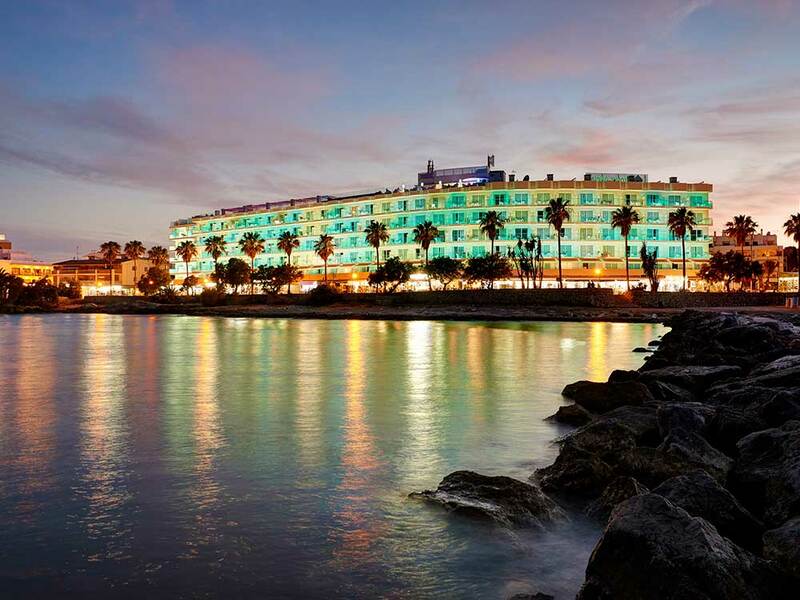 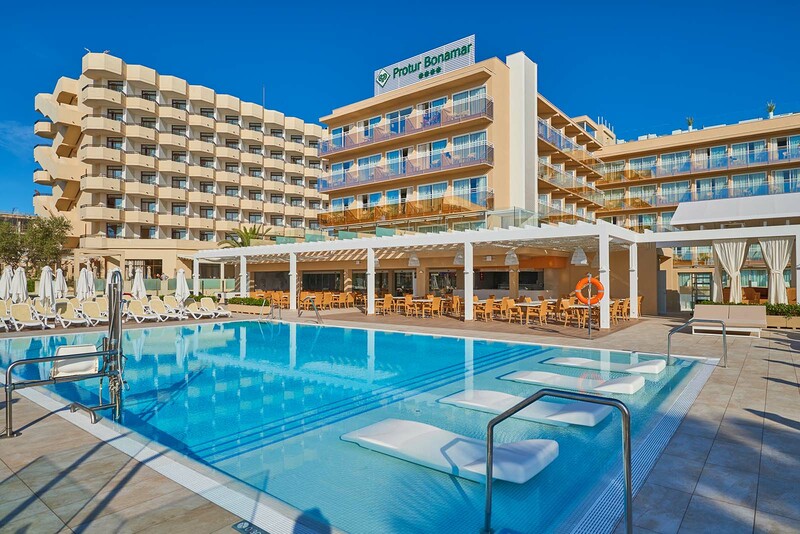 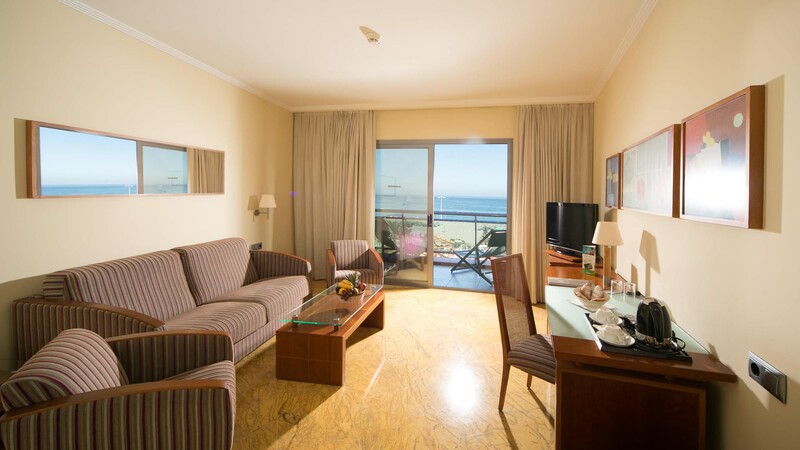 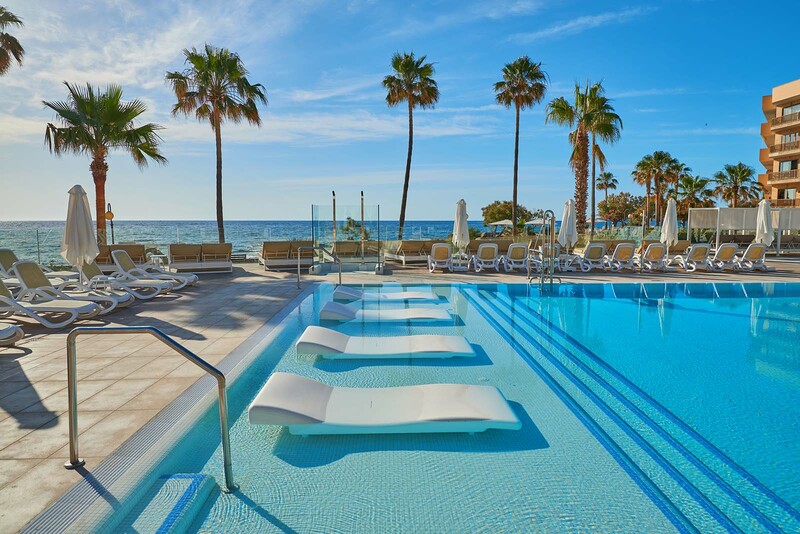 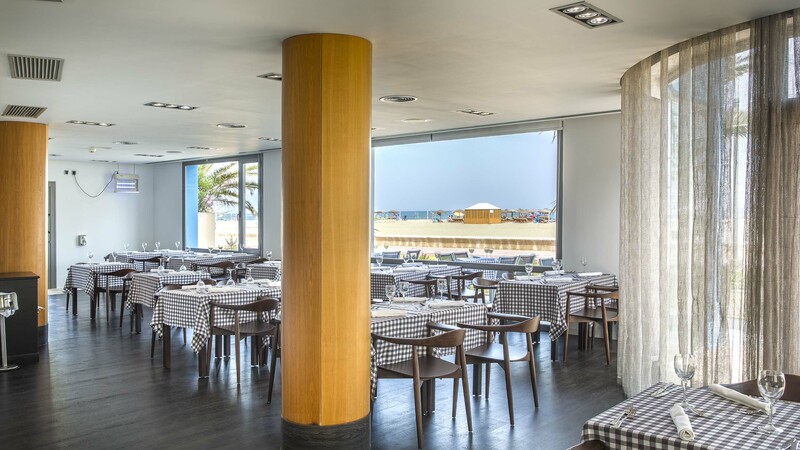 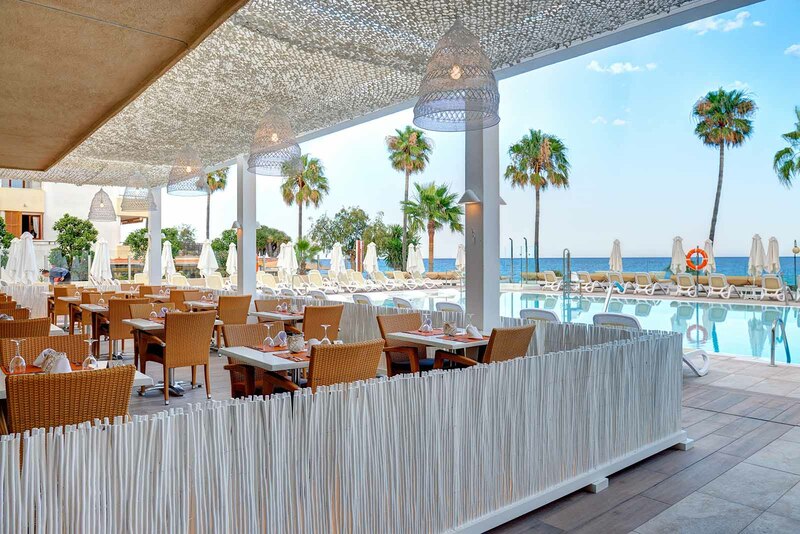 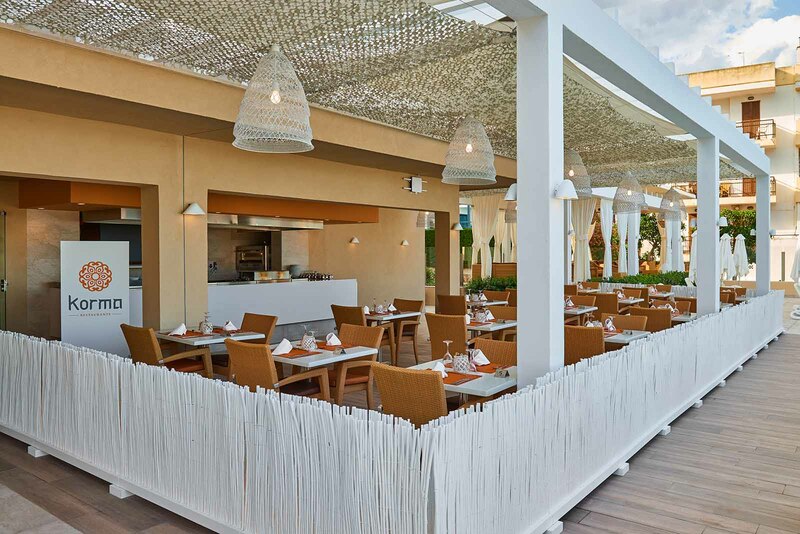 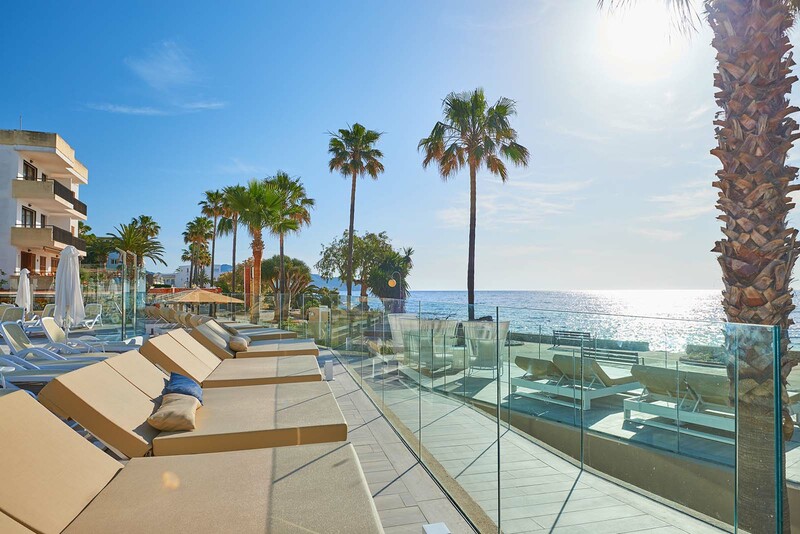 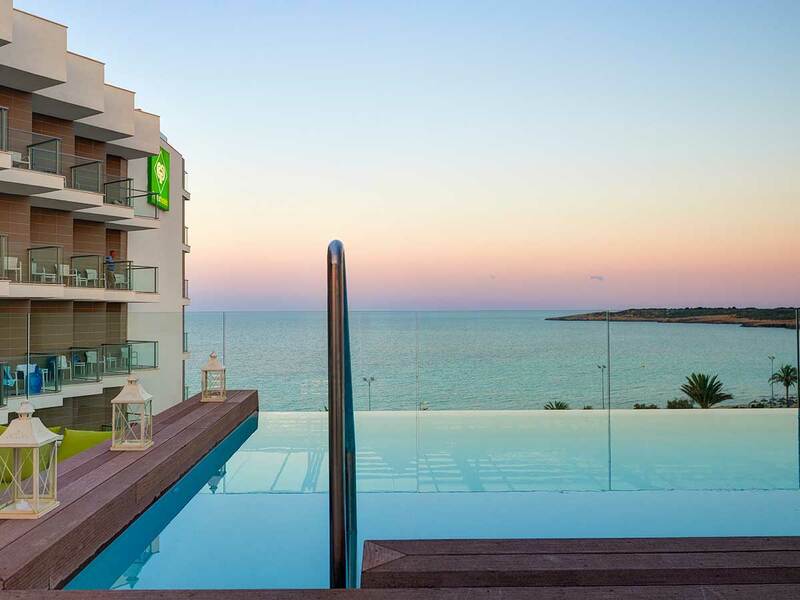 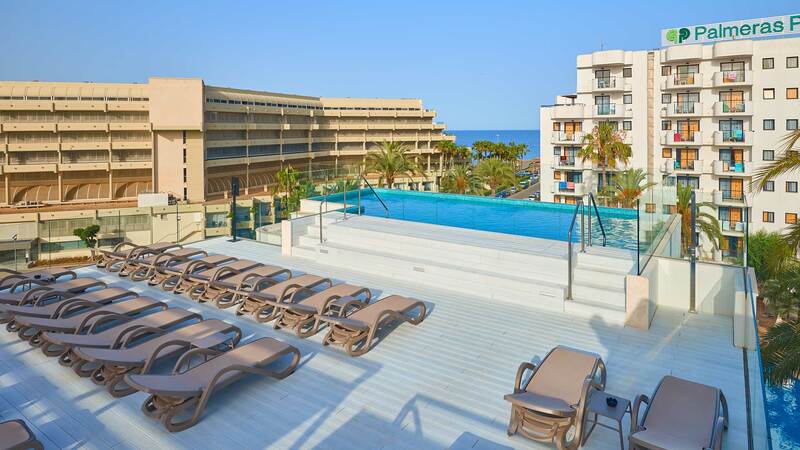 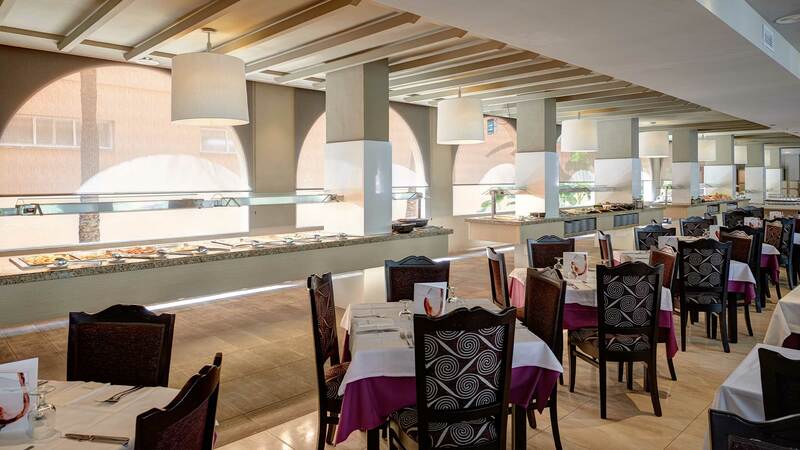 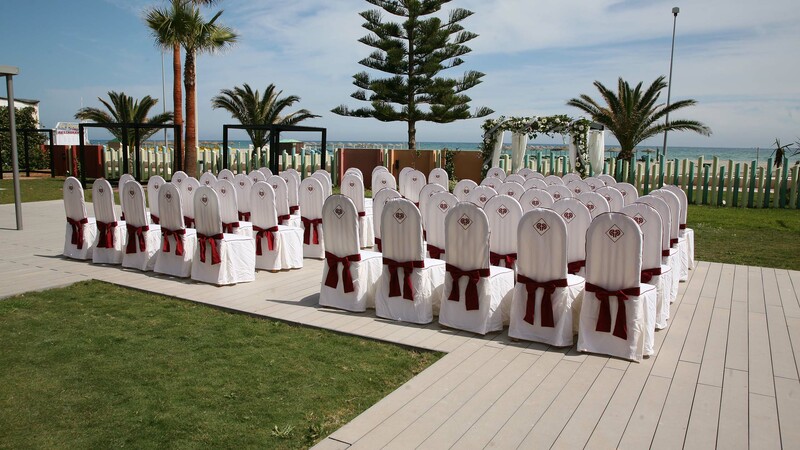 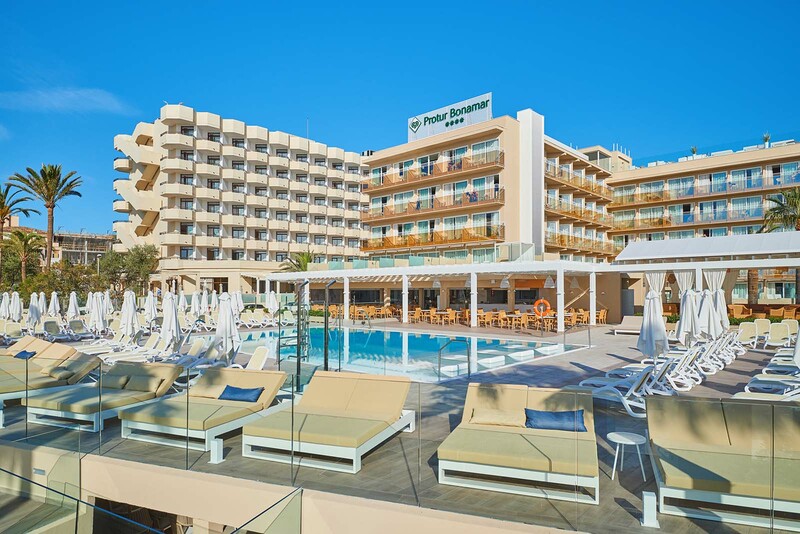 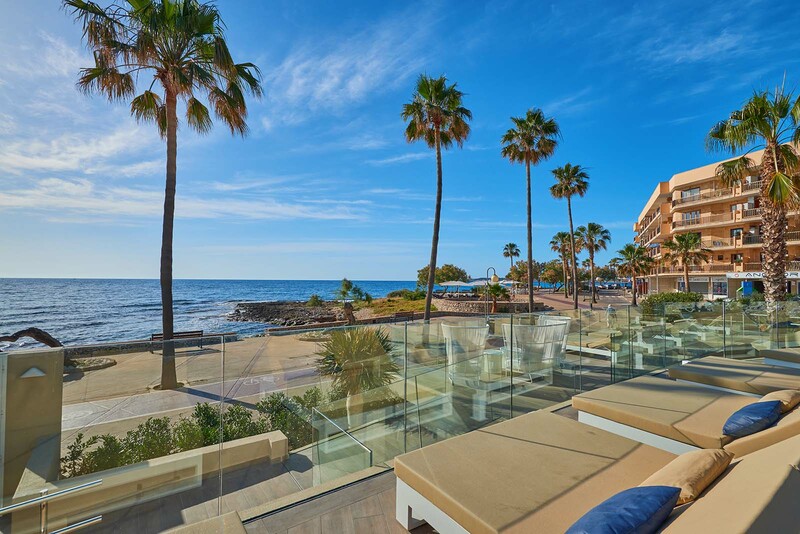 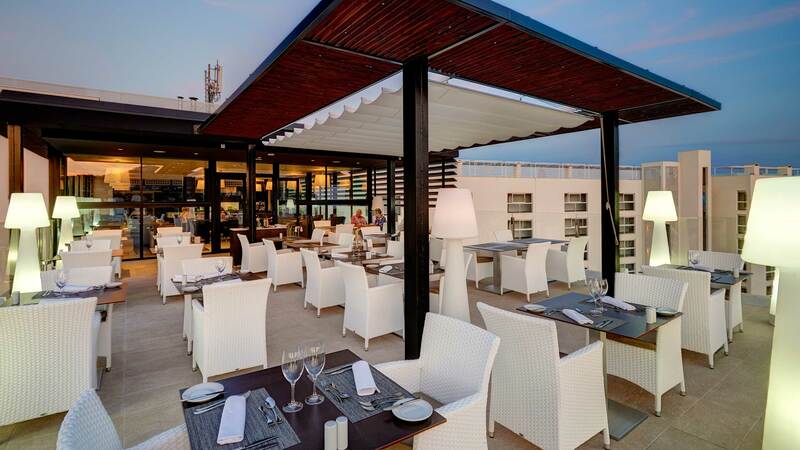 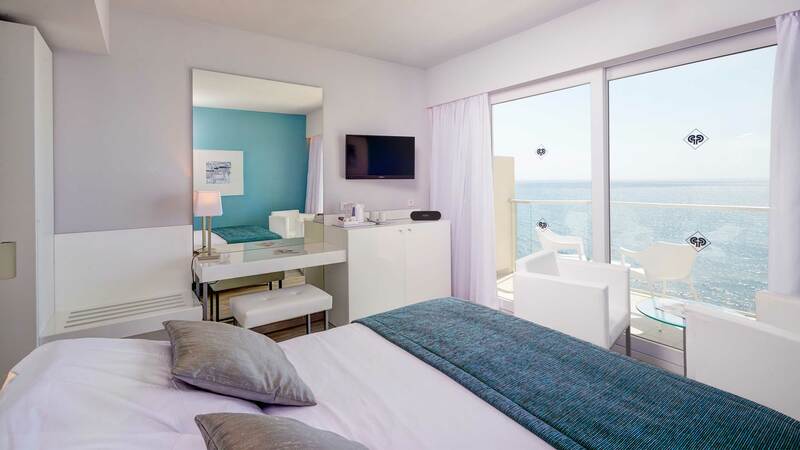 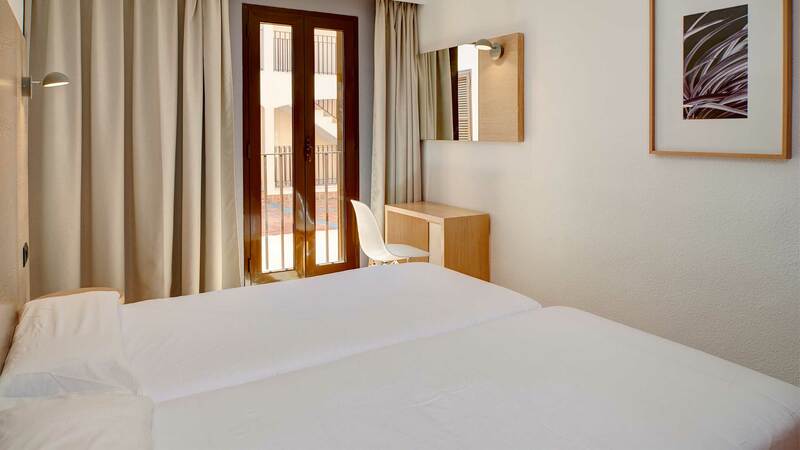 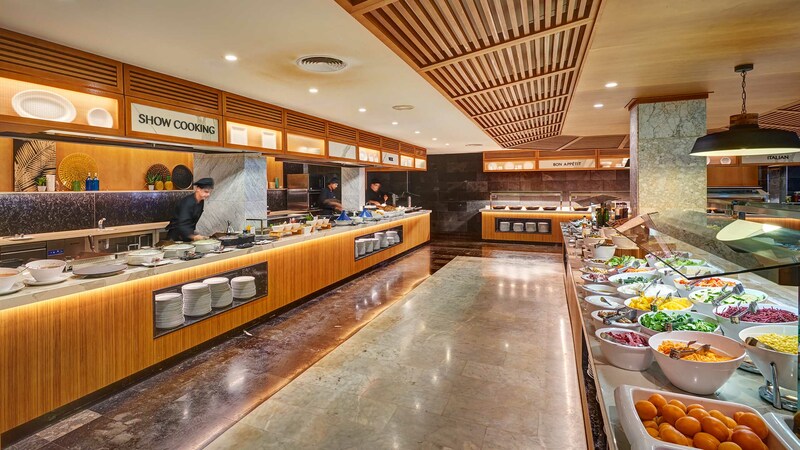 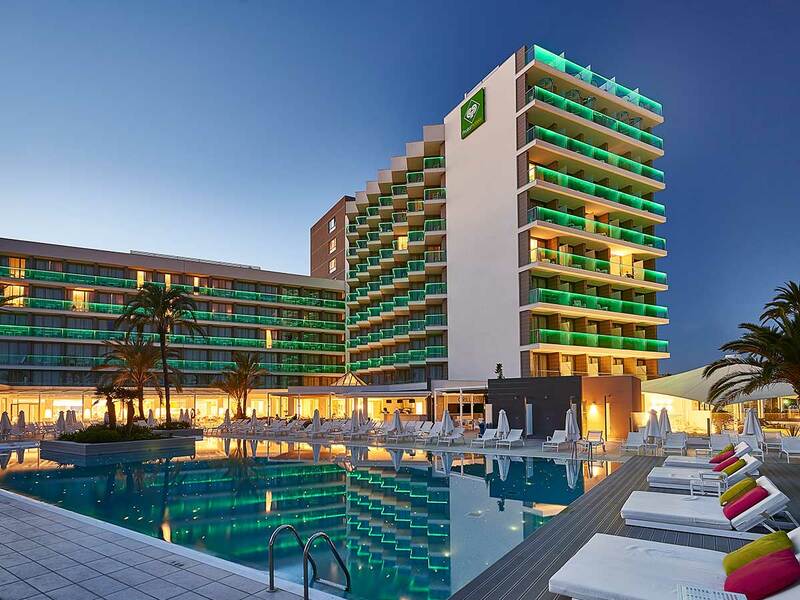 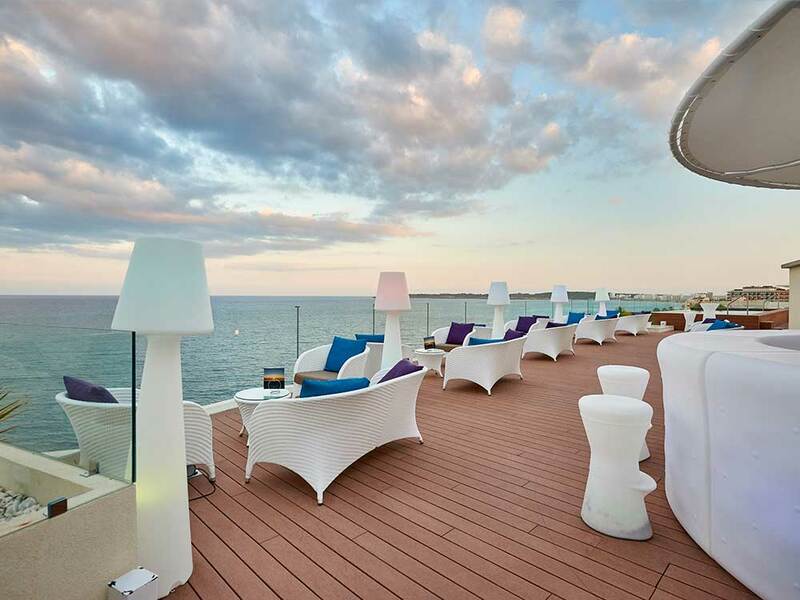 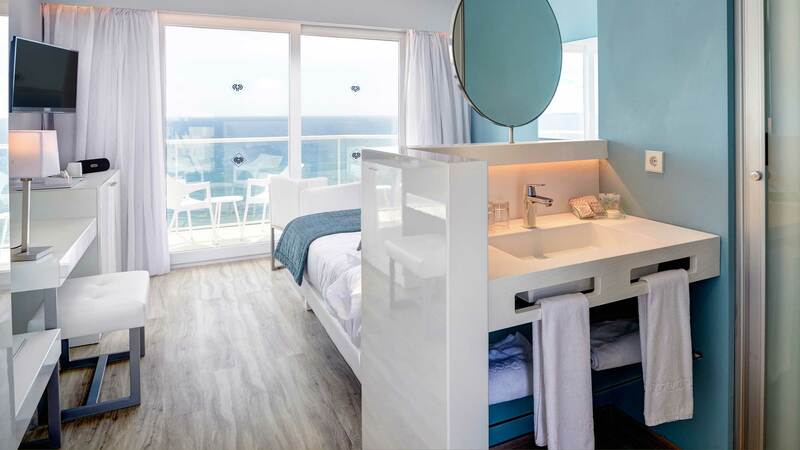 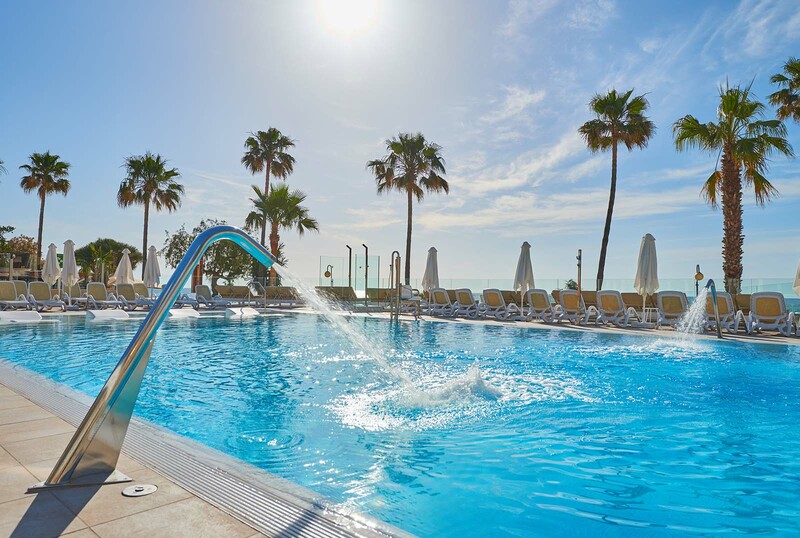 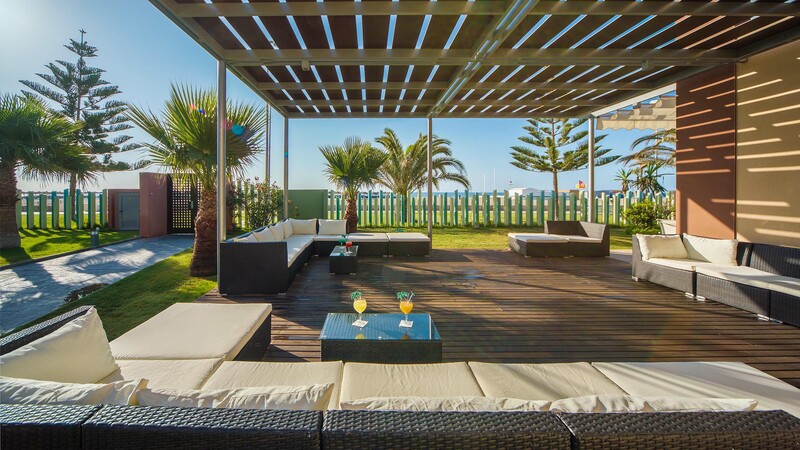 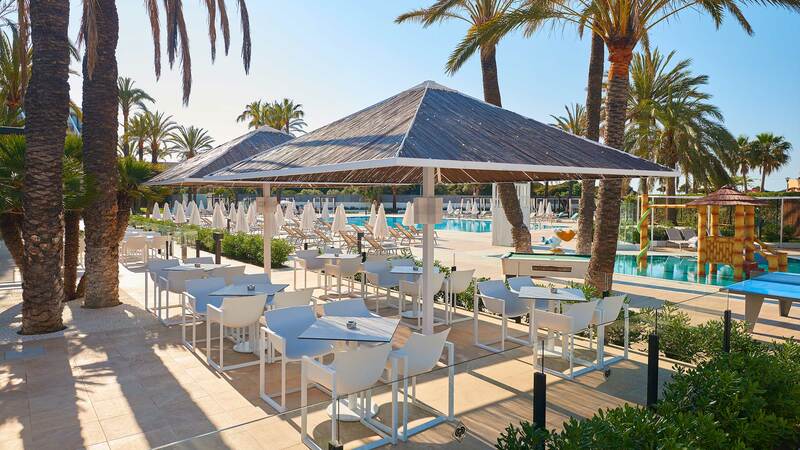 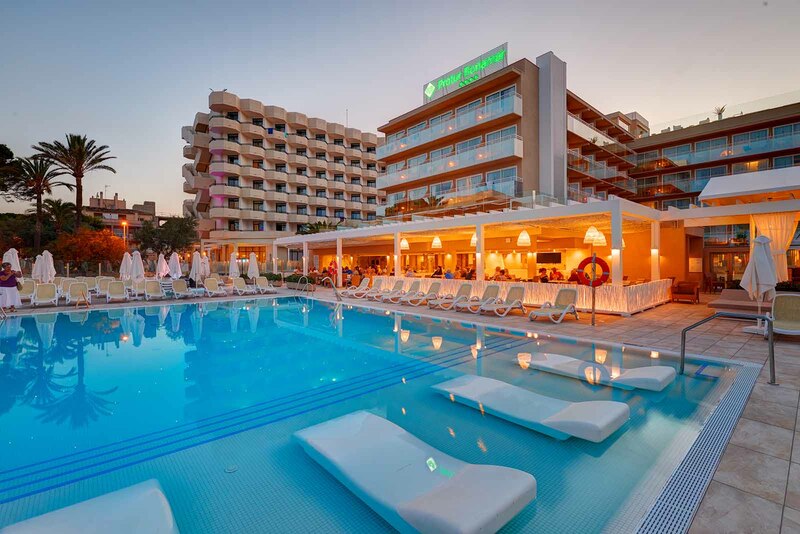 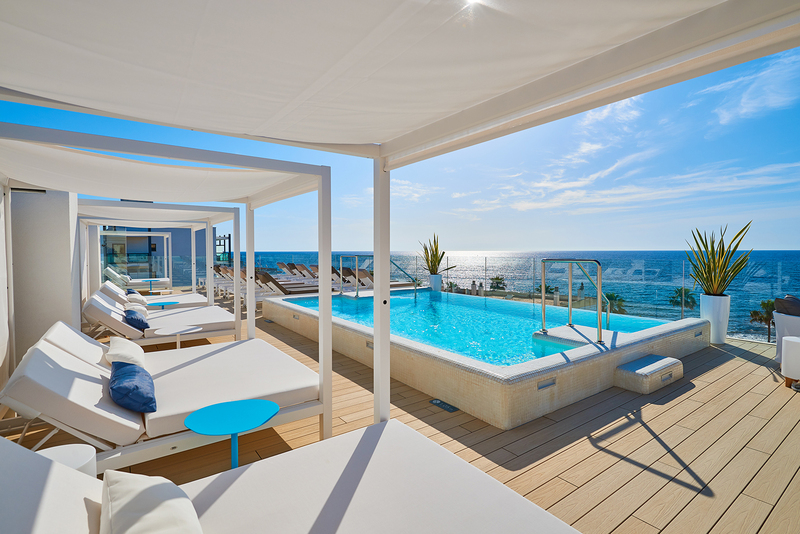 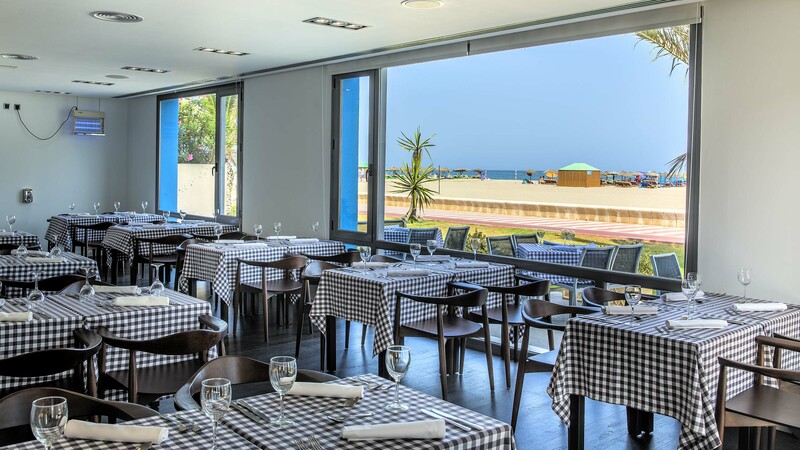 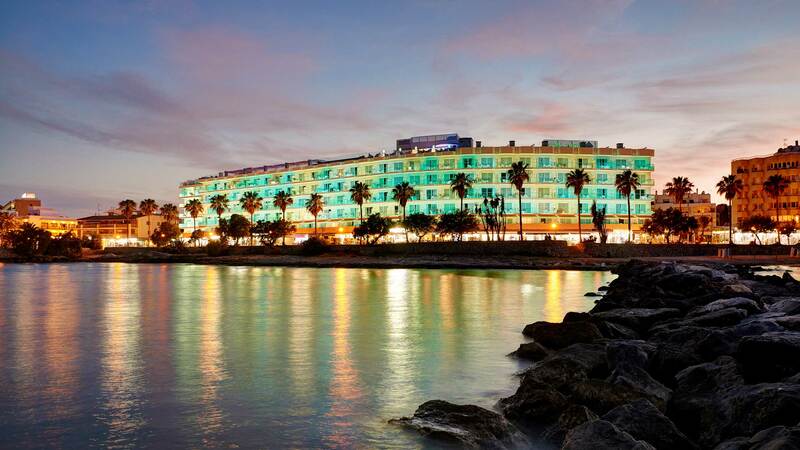 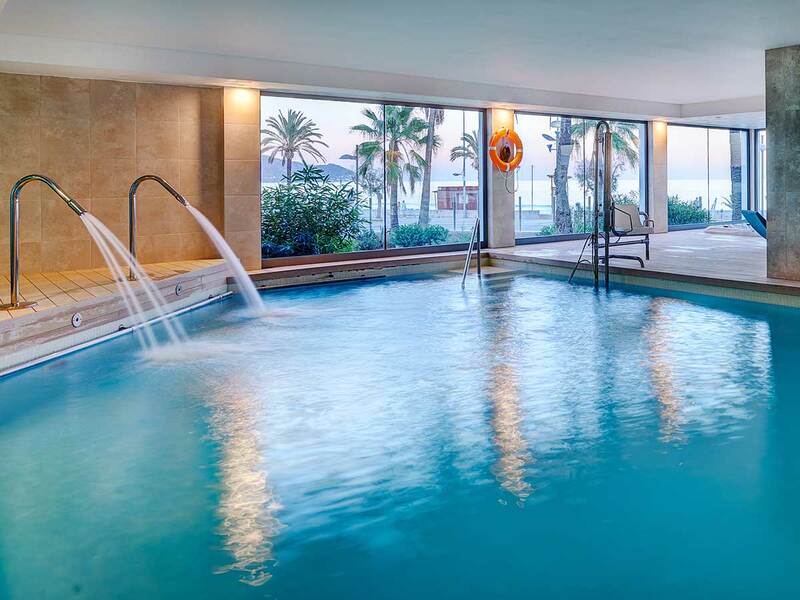 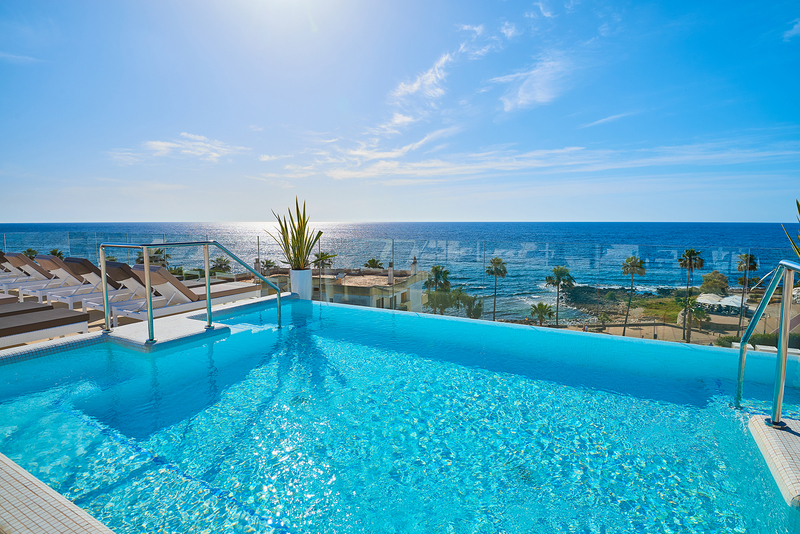 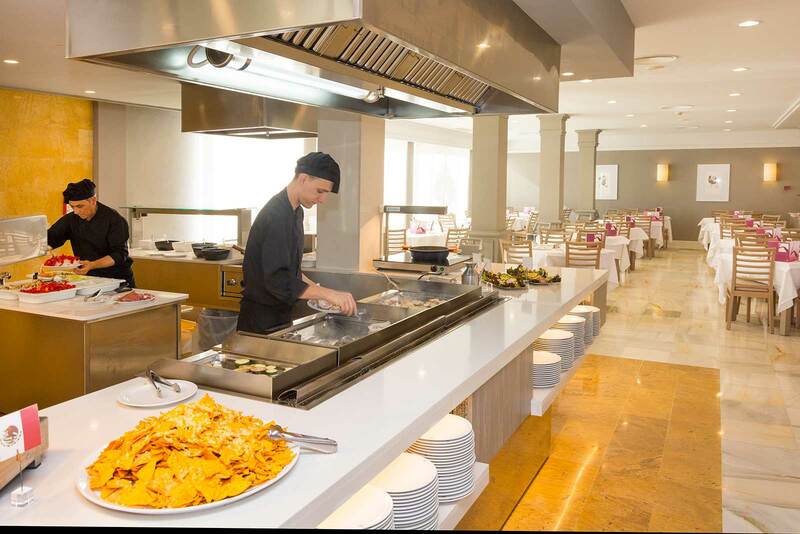 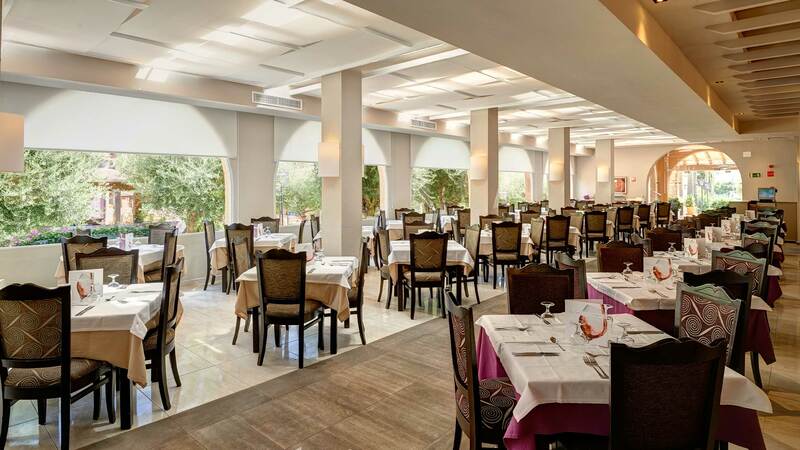 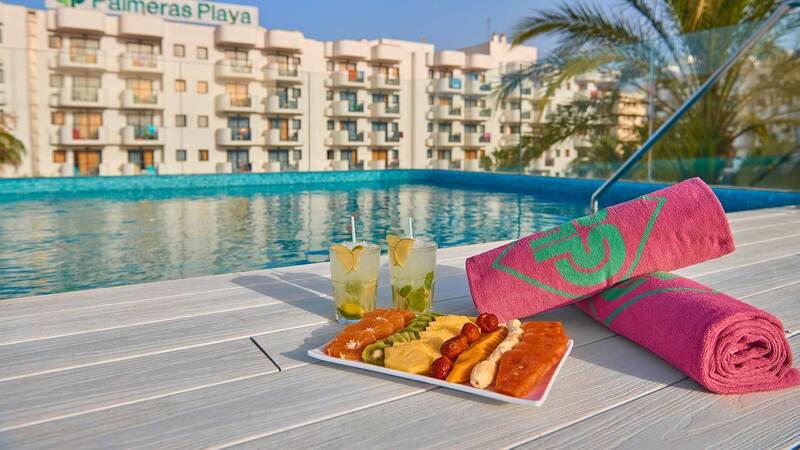 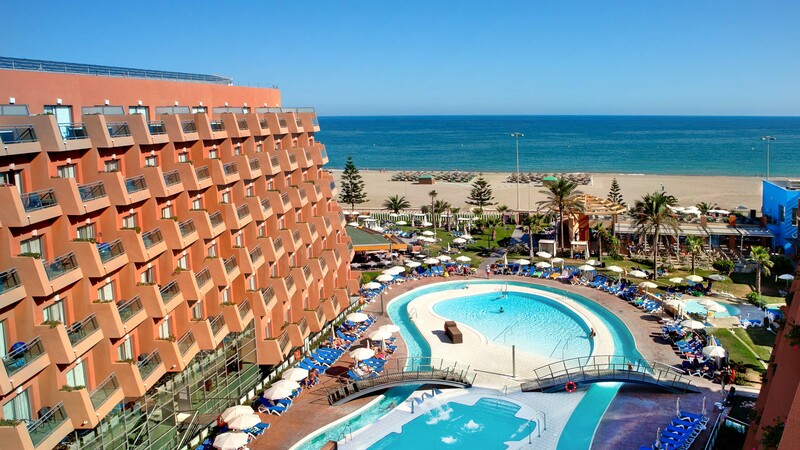 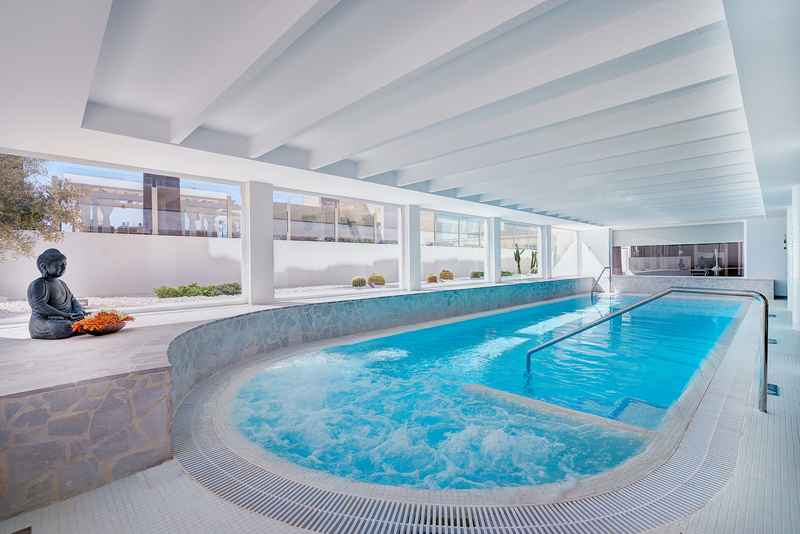 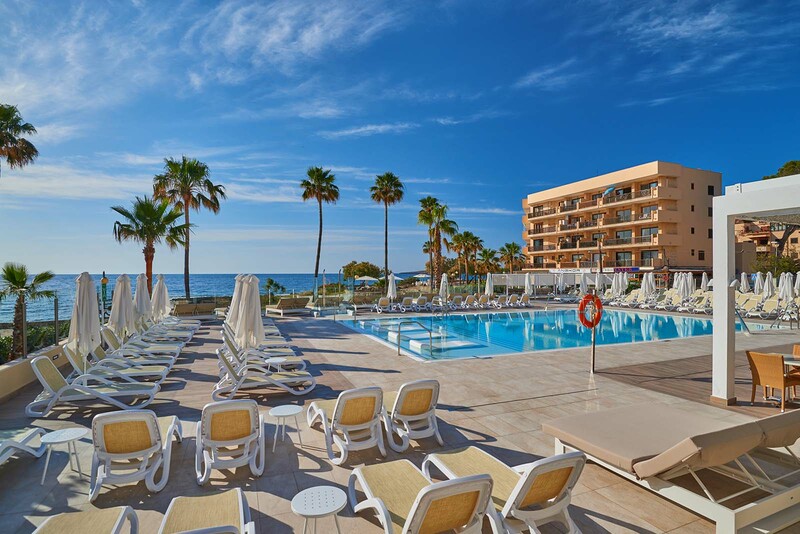 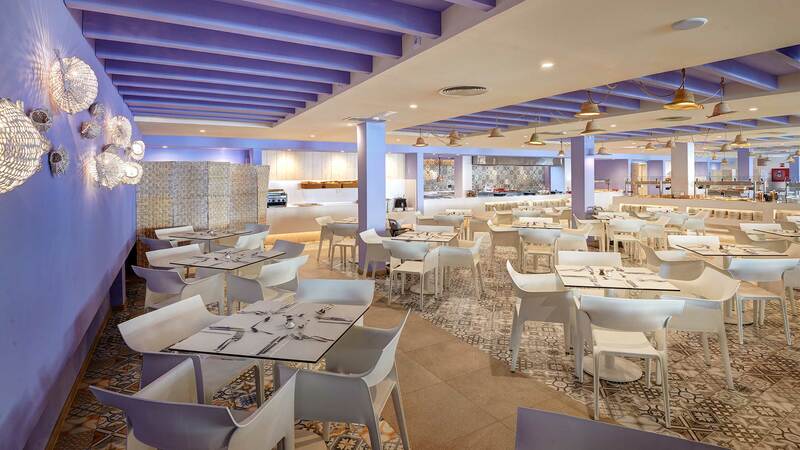 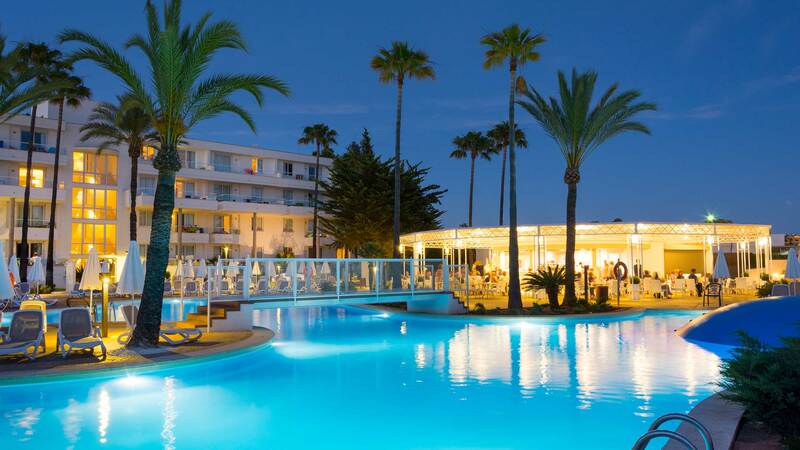 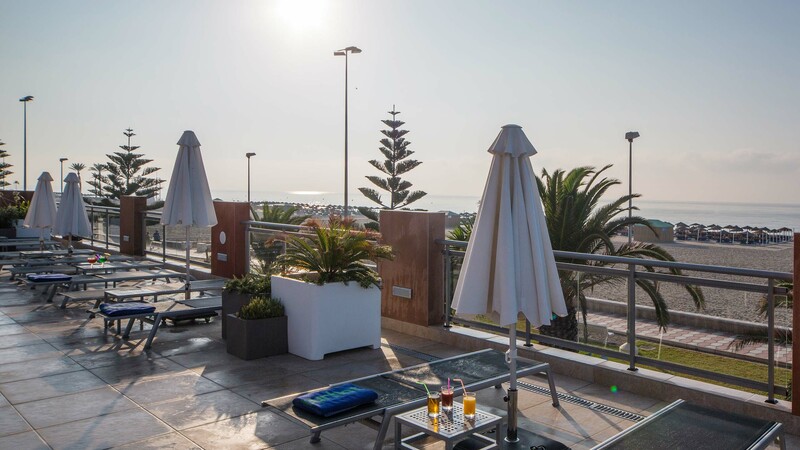 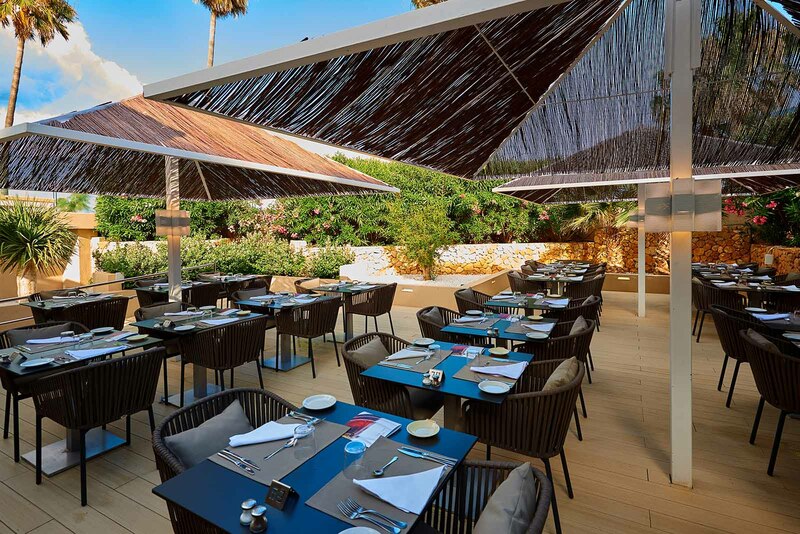 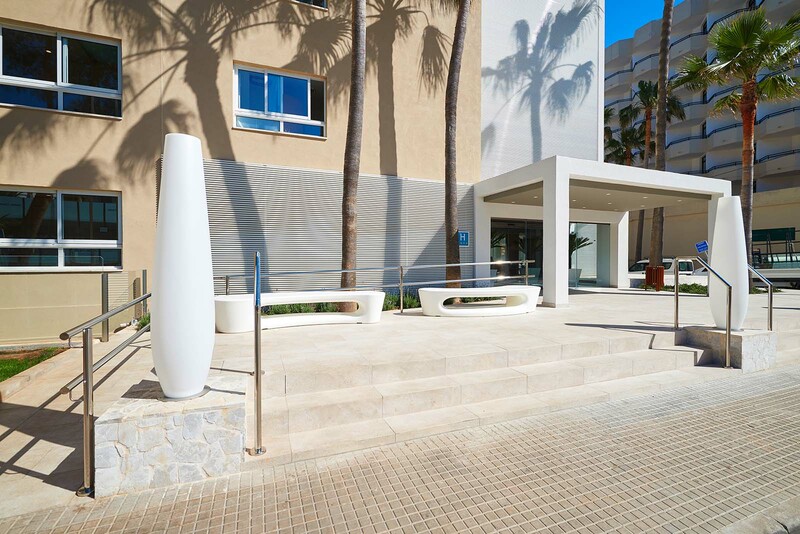 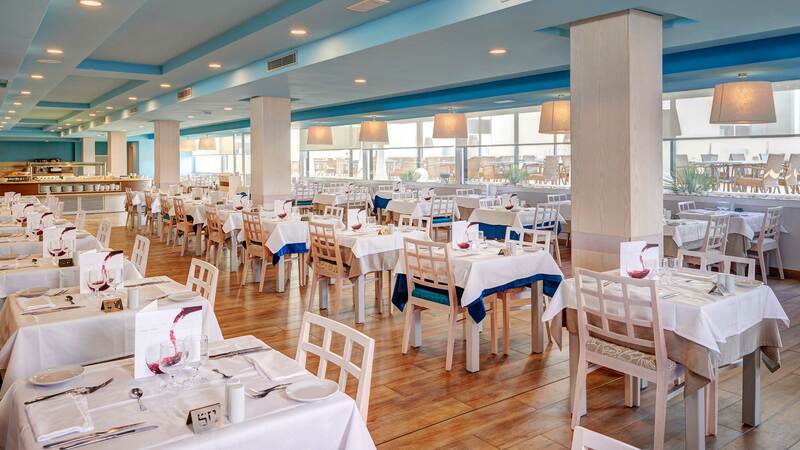 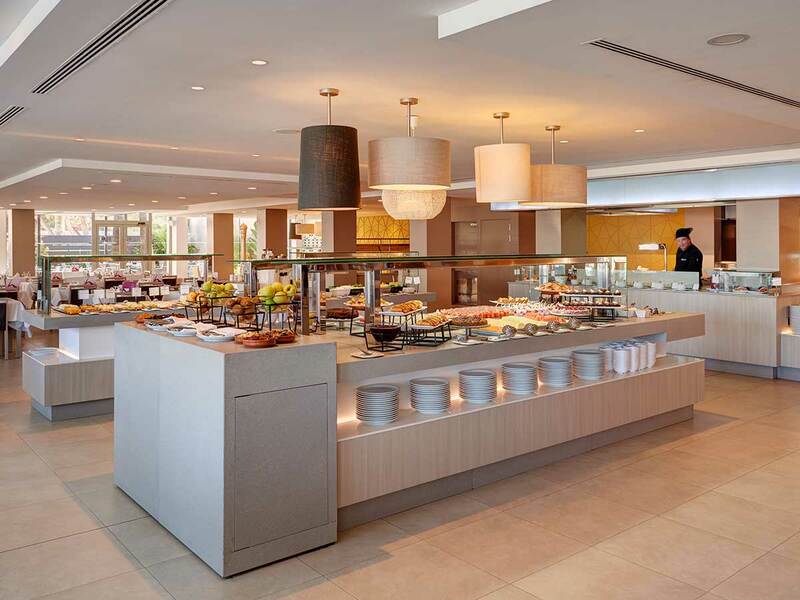 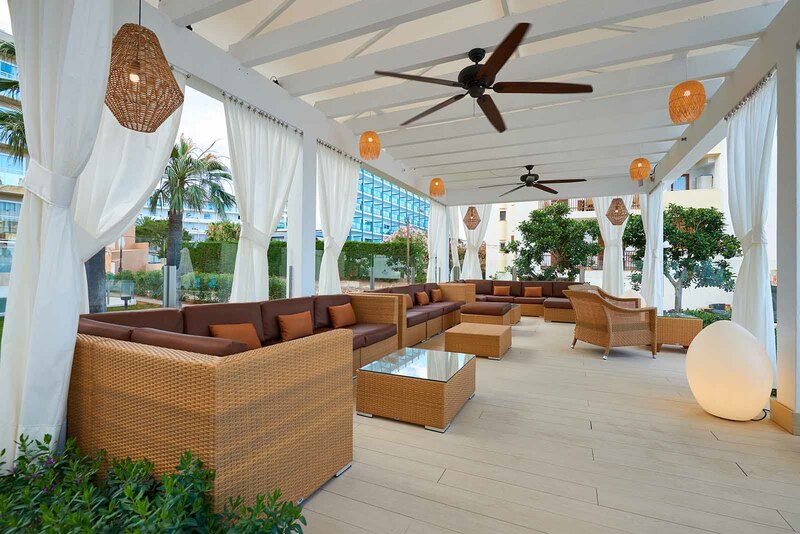 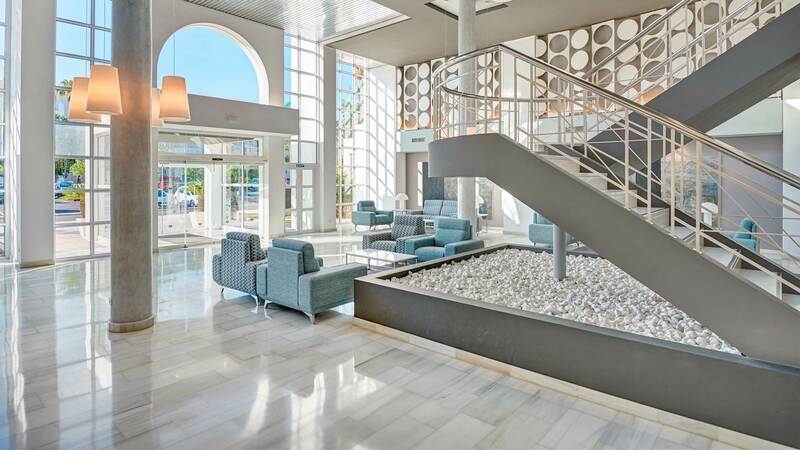 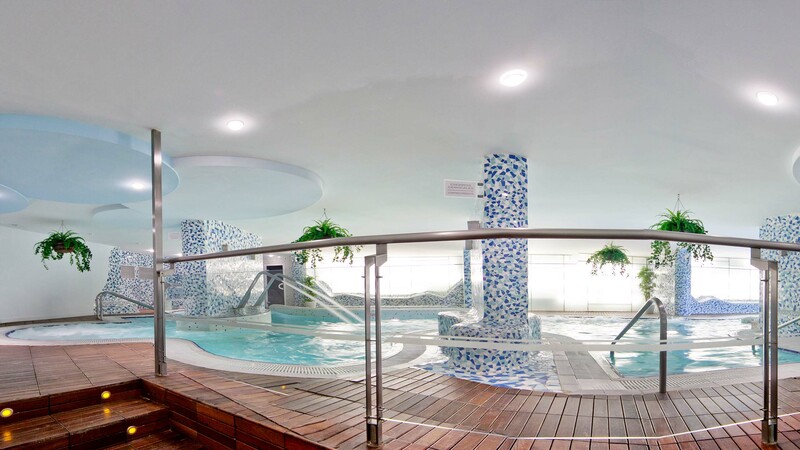 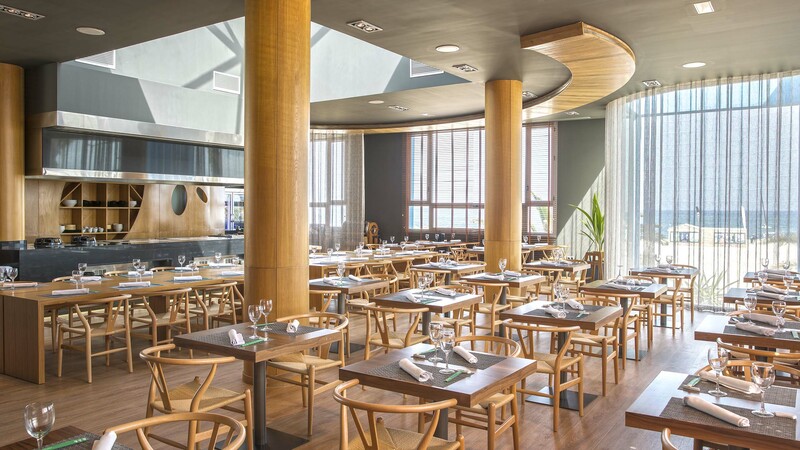 The five star Protur Roquetas Hotel & Spa is located in Roquetas de Mar, Almería, right on the sea front and offering guests direct access from the hotel to the beach. 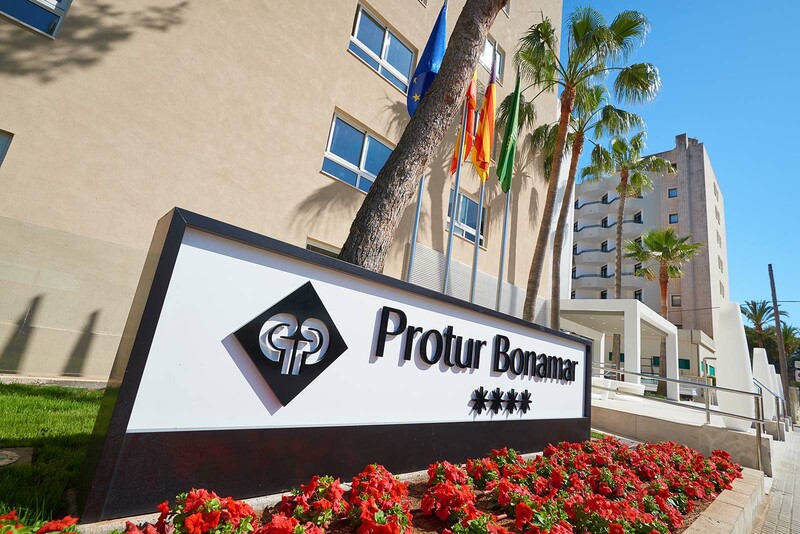 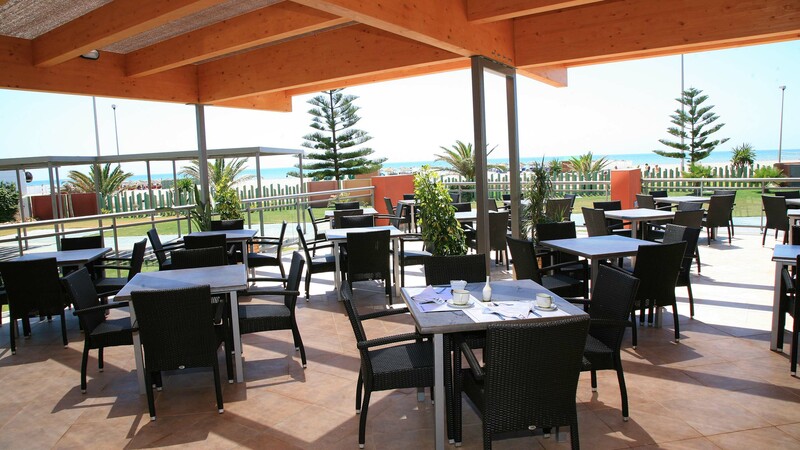 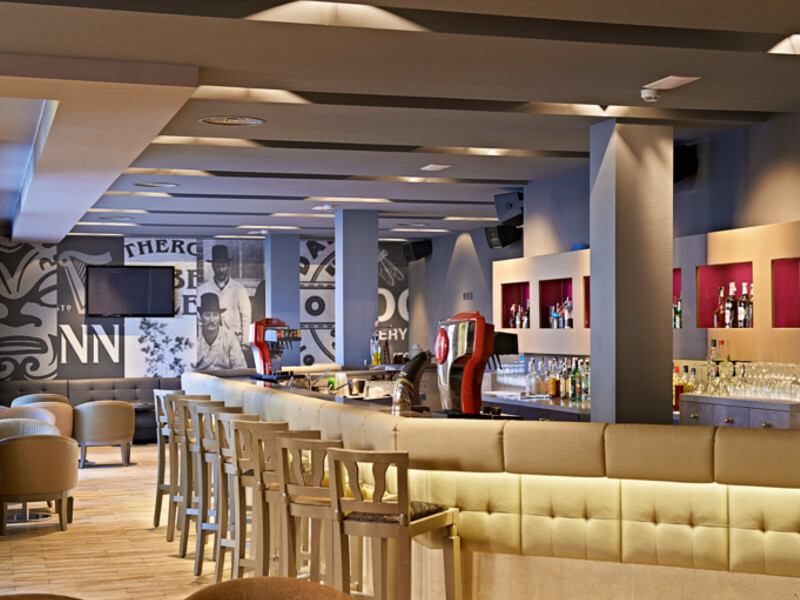 The newly upgraded 4 star Protur Turó Pins Hotel is just a ten minute stroll from the unique Cala Agulla beach. 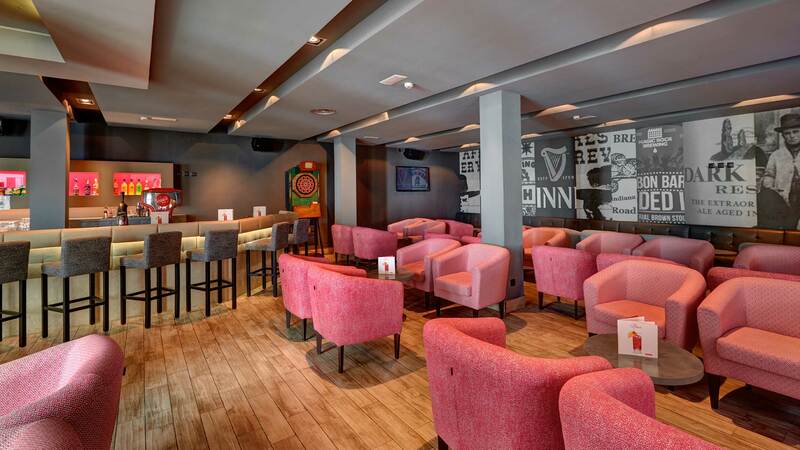 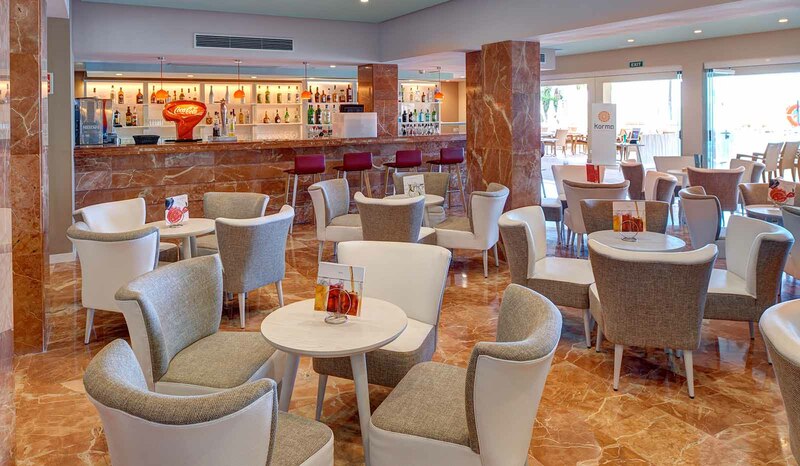 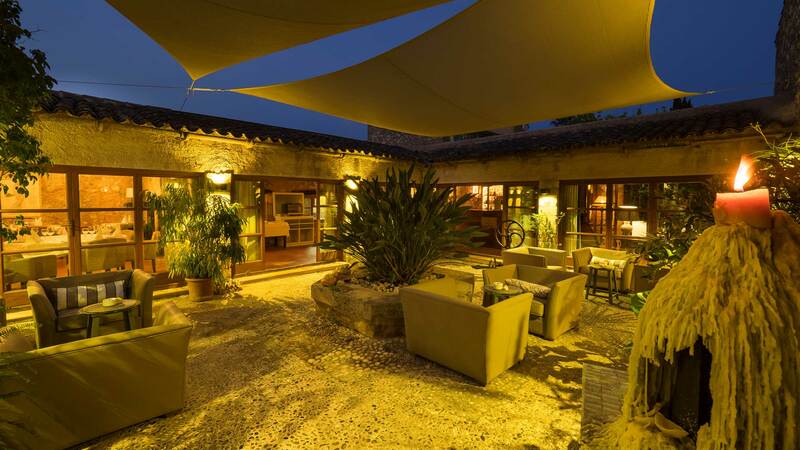 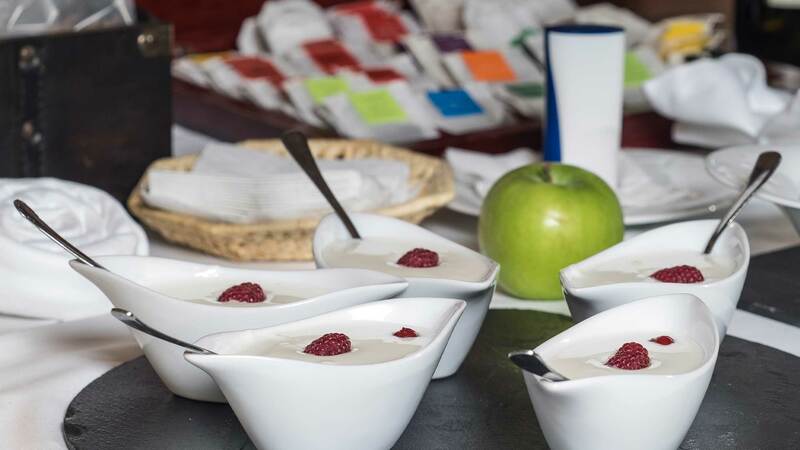 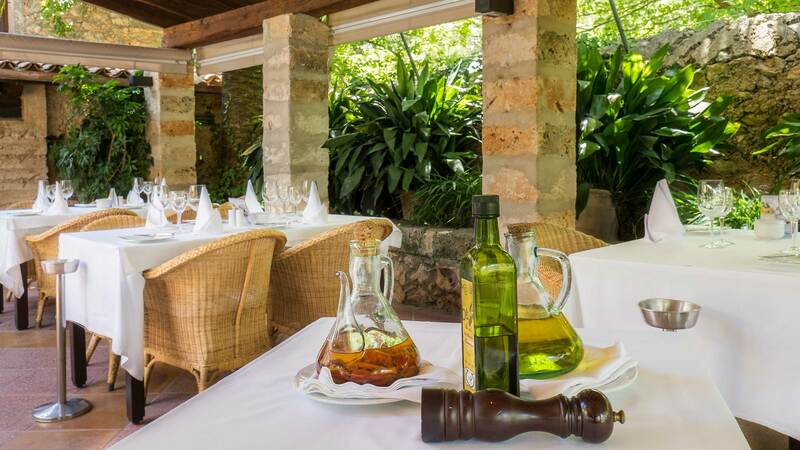 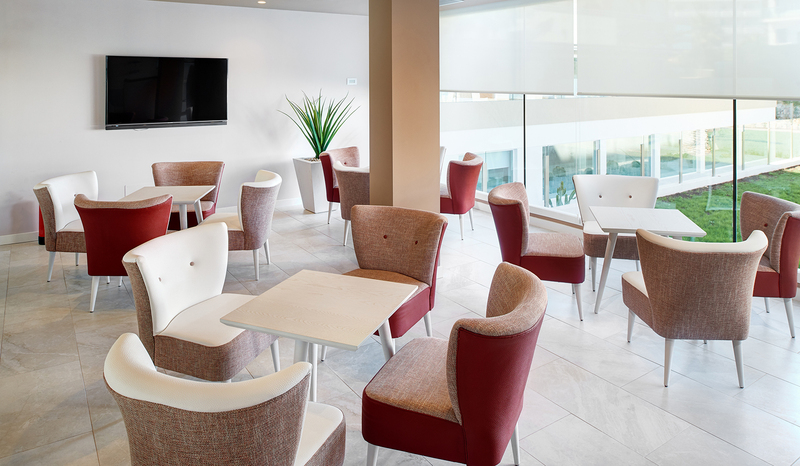 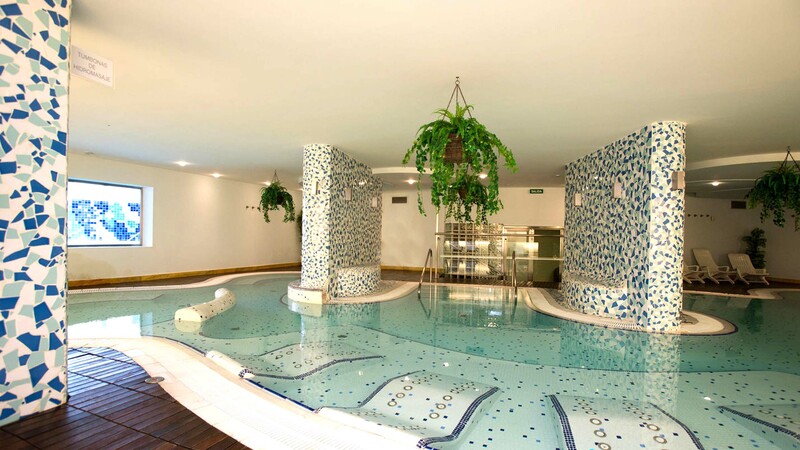 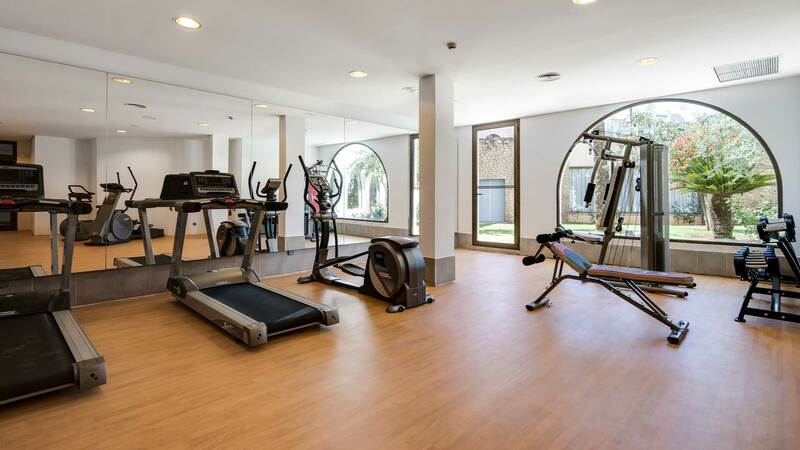 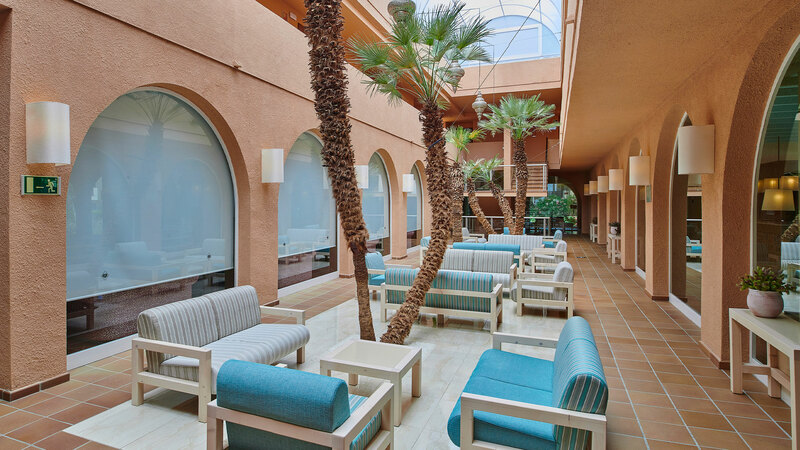 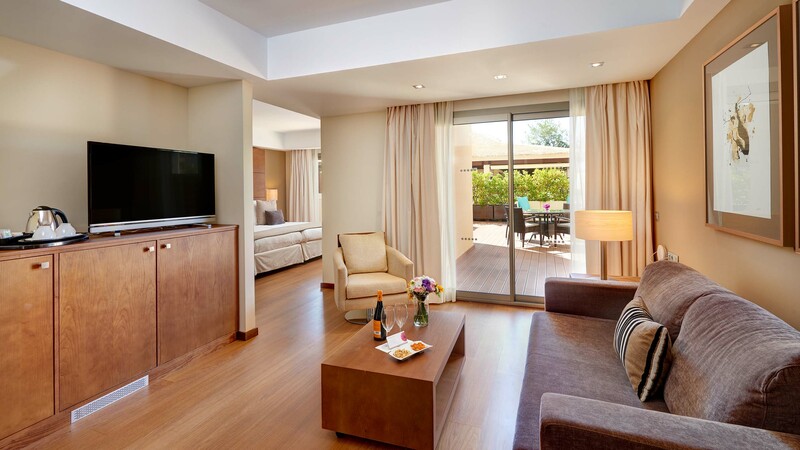 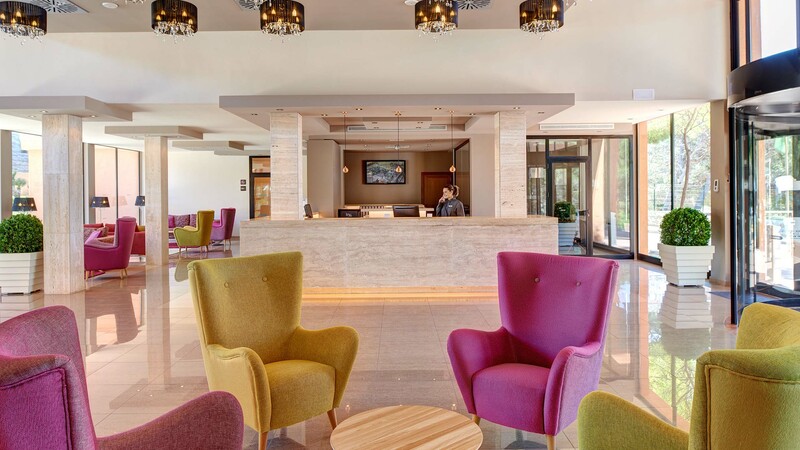 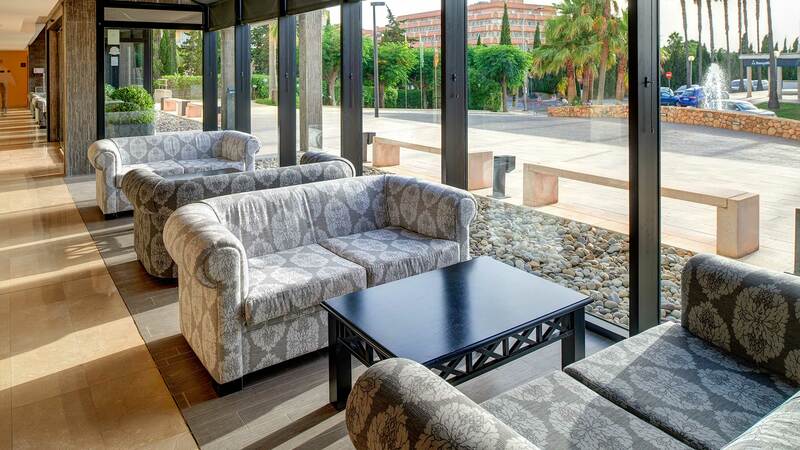 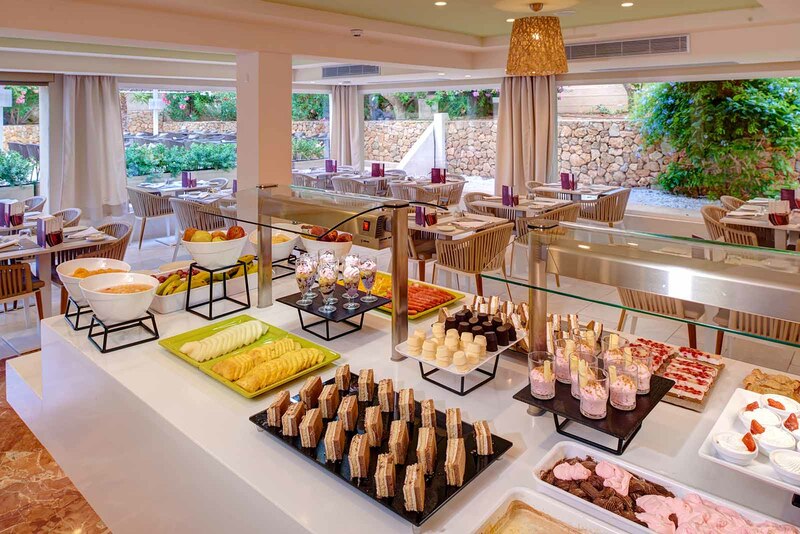 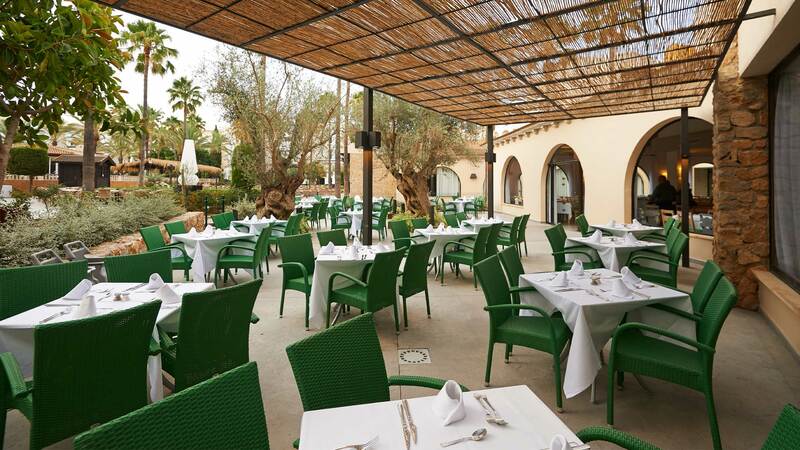 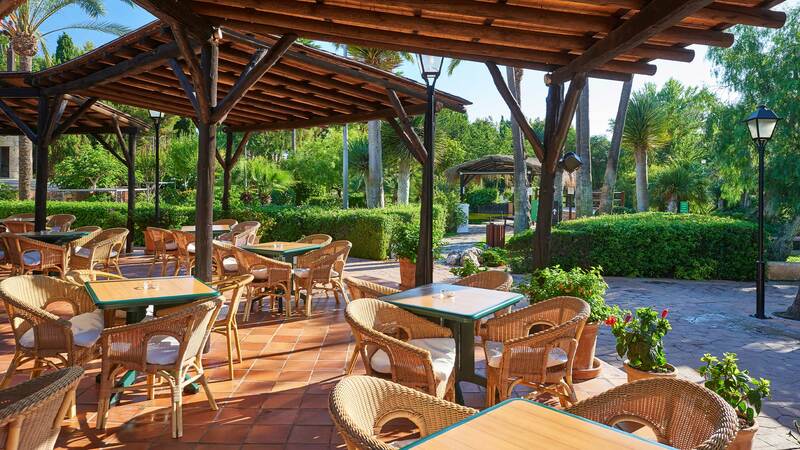 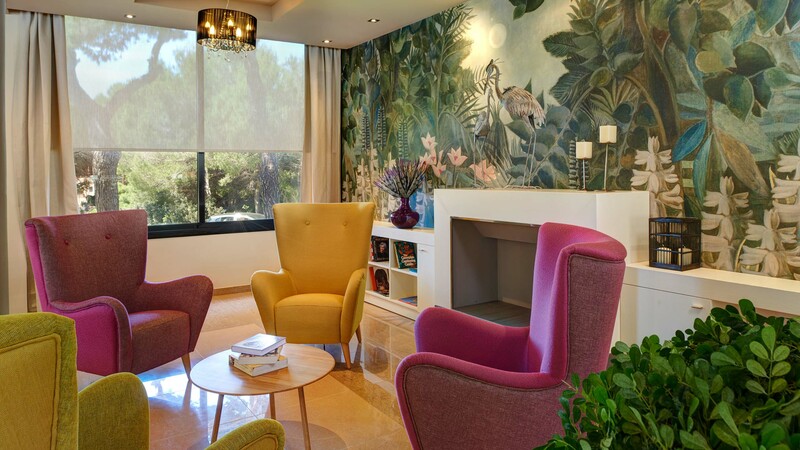 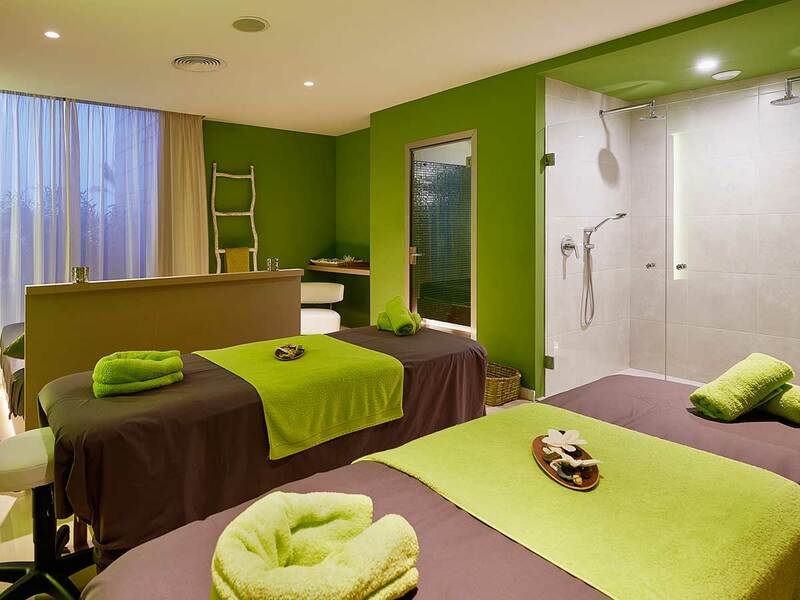 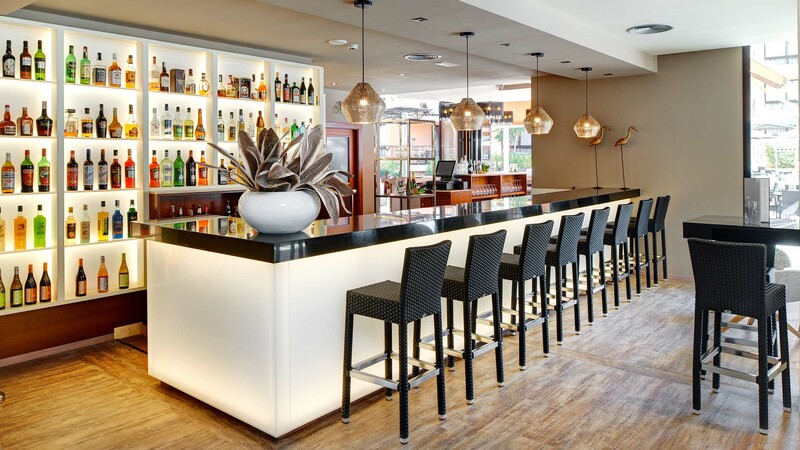 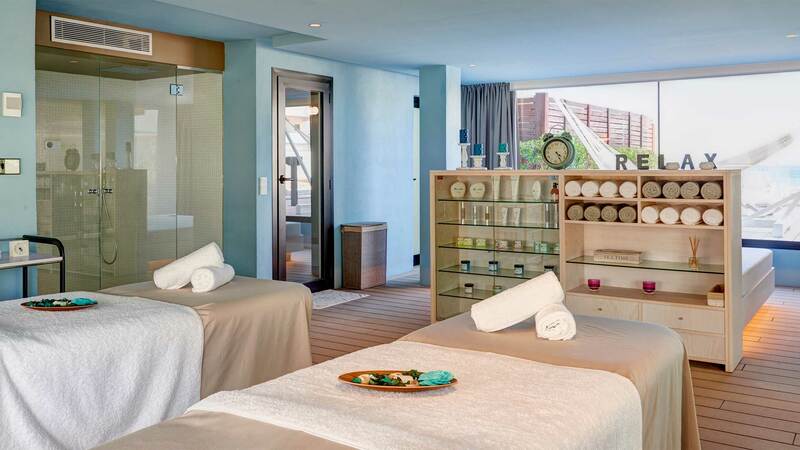 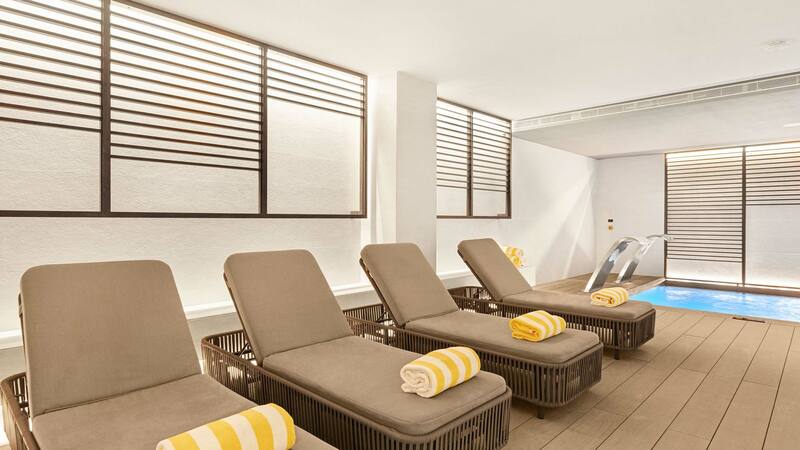 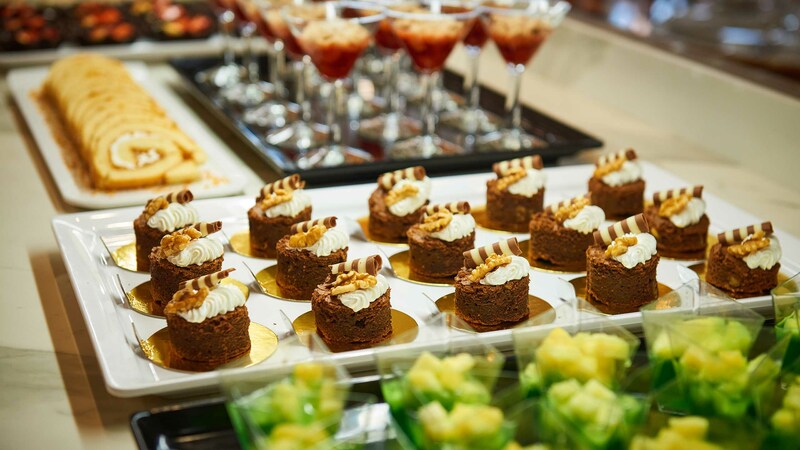 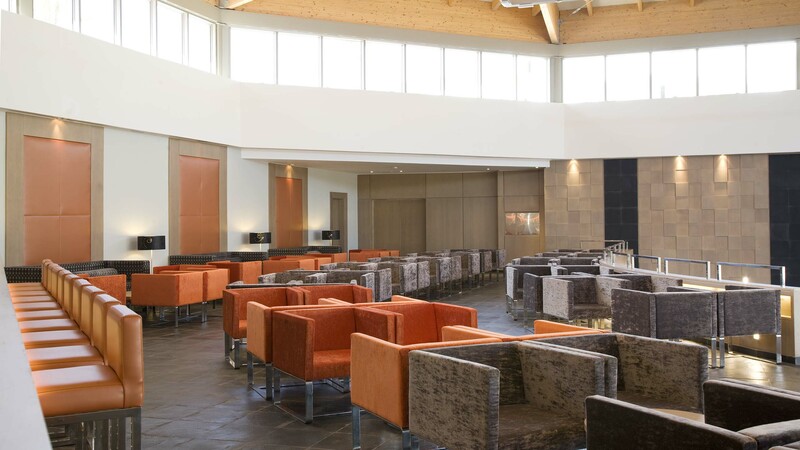 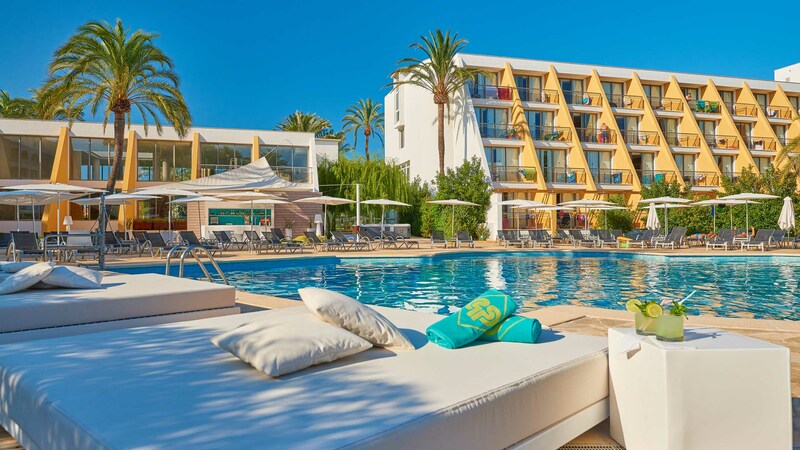 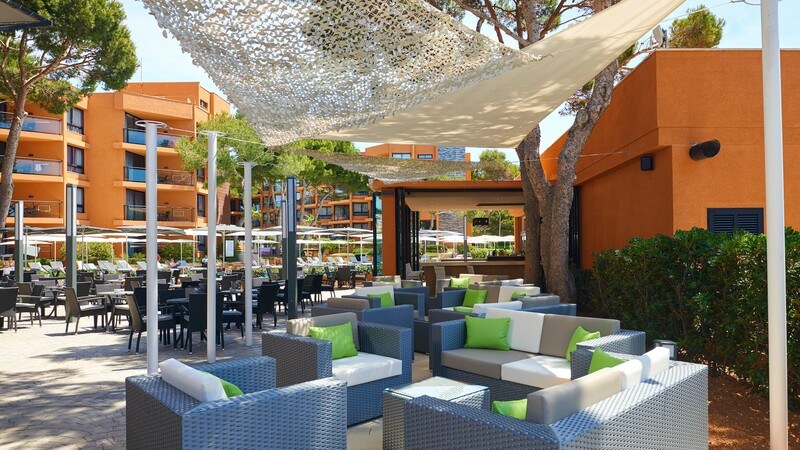 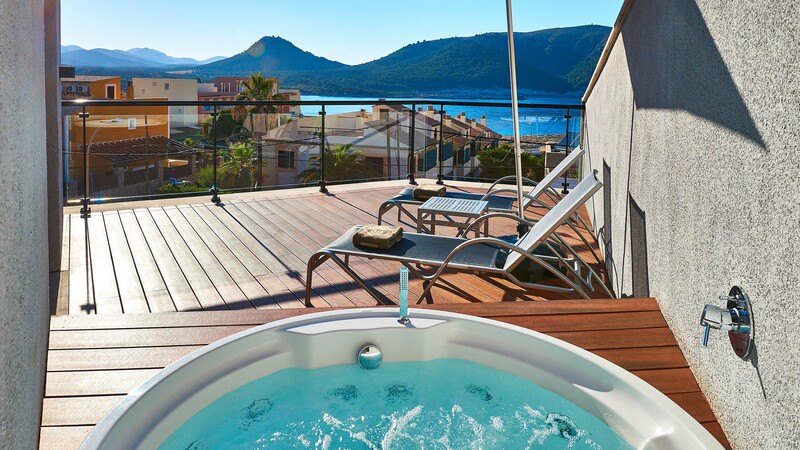 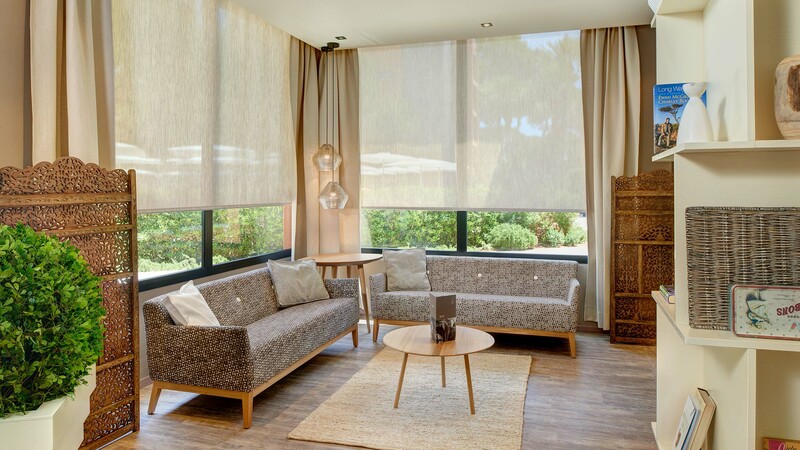 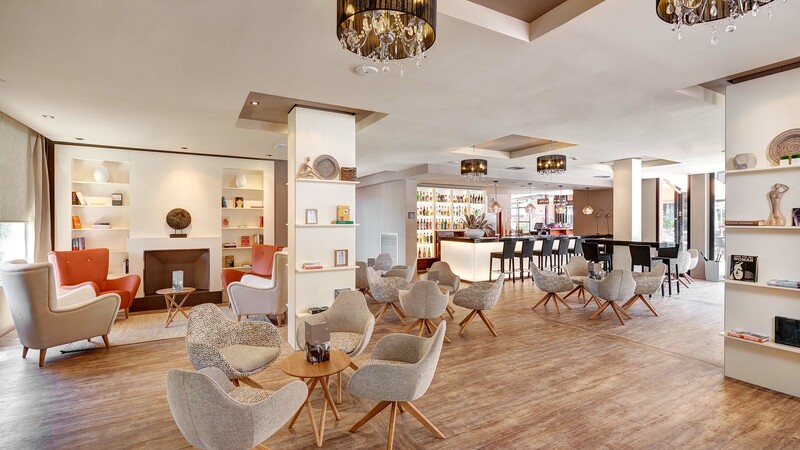 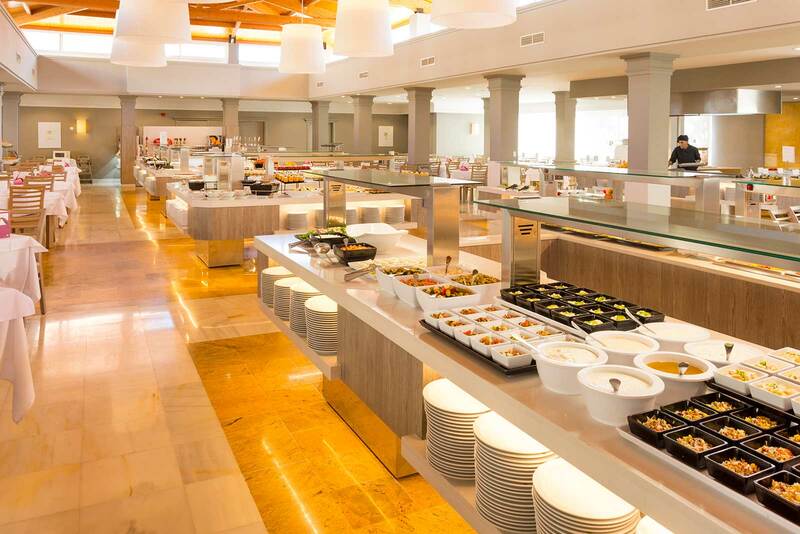 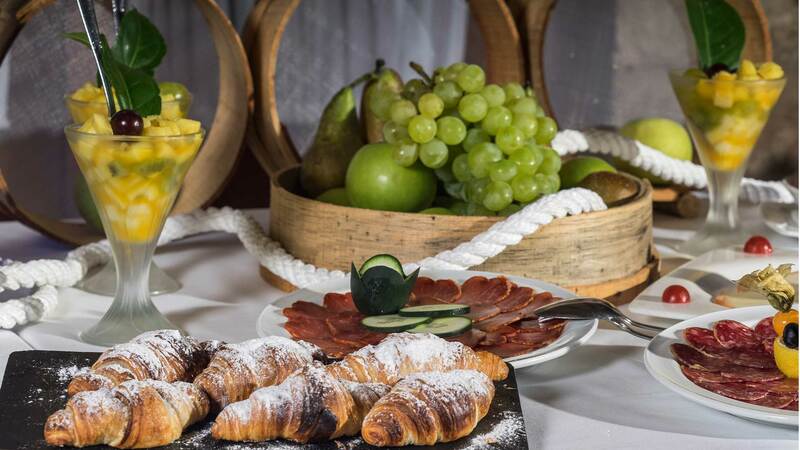 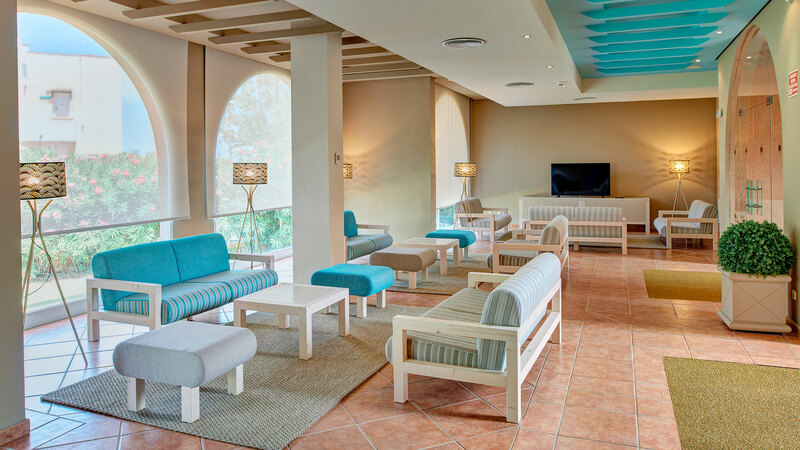 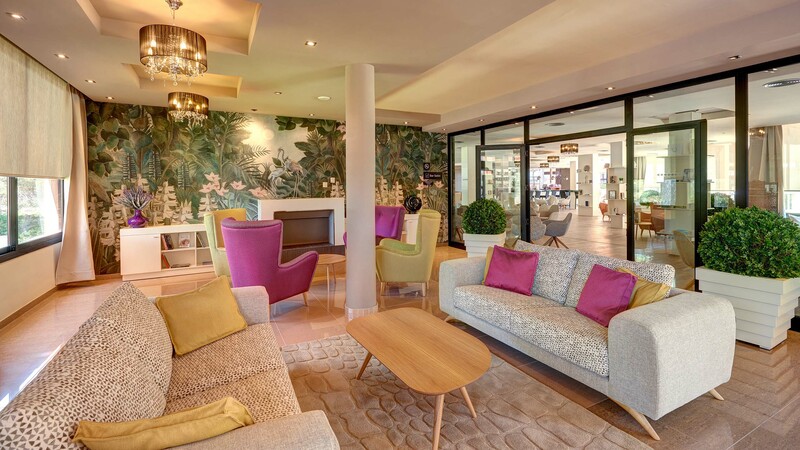 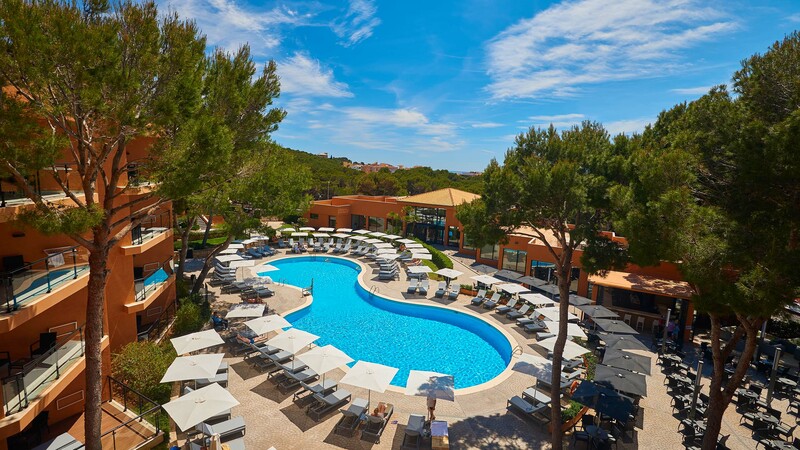 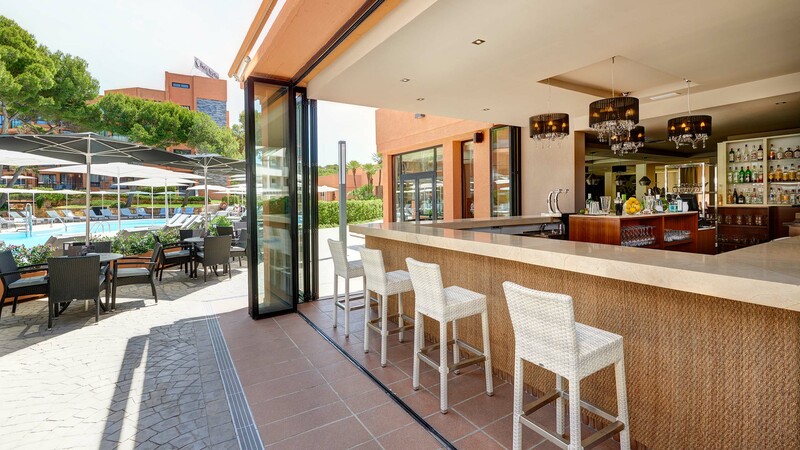 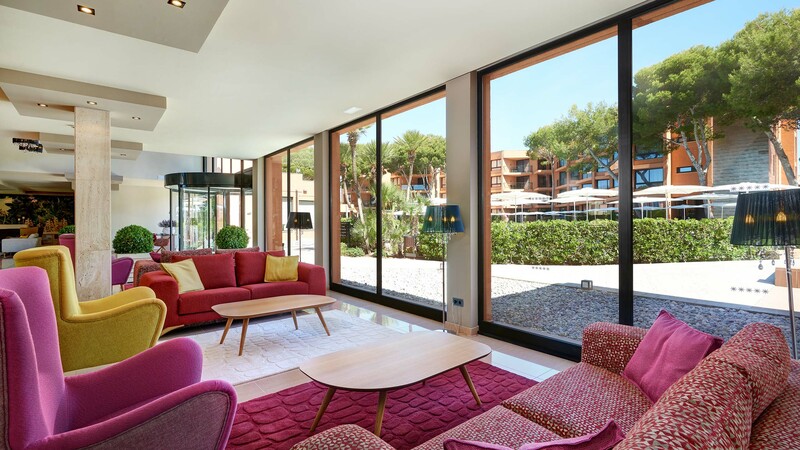 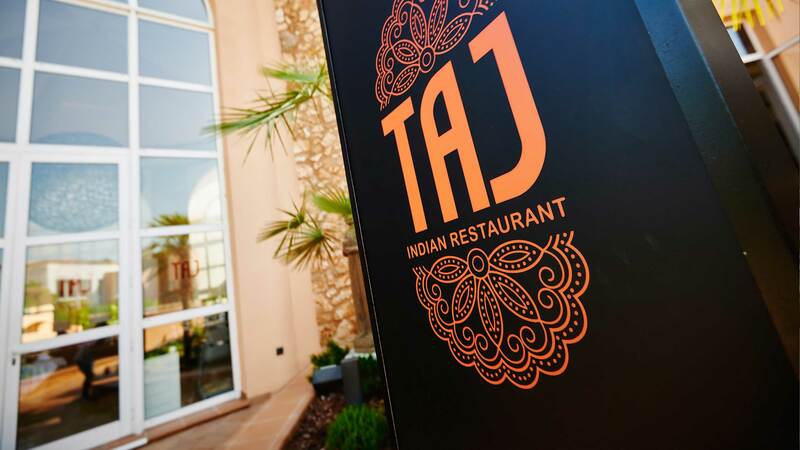 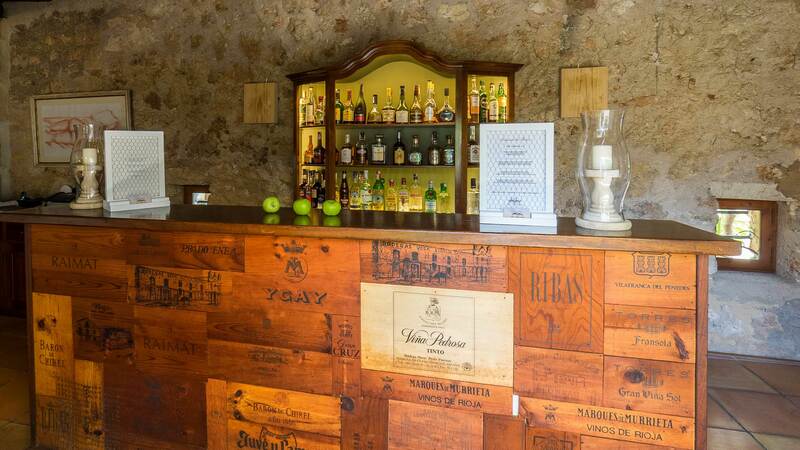 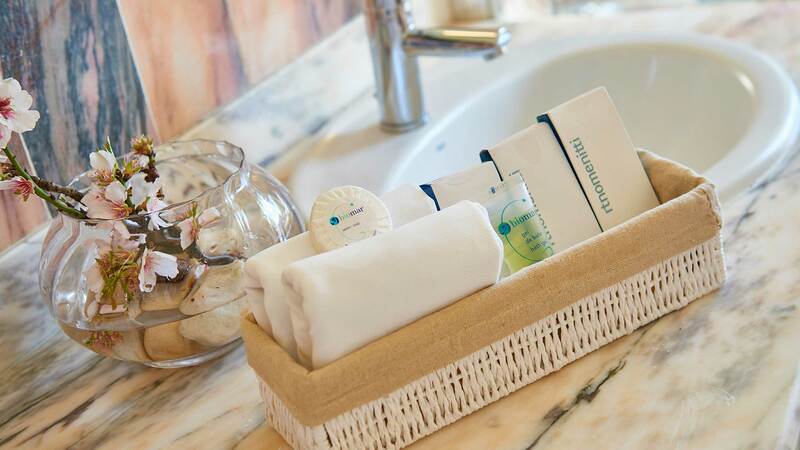 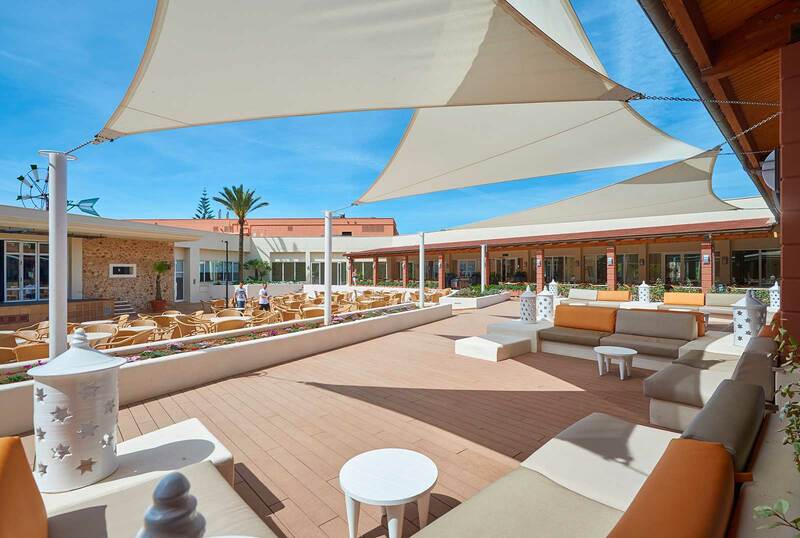 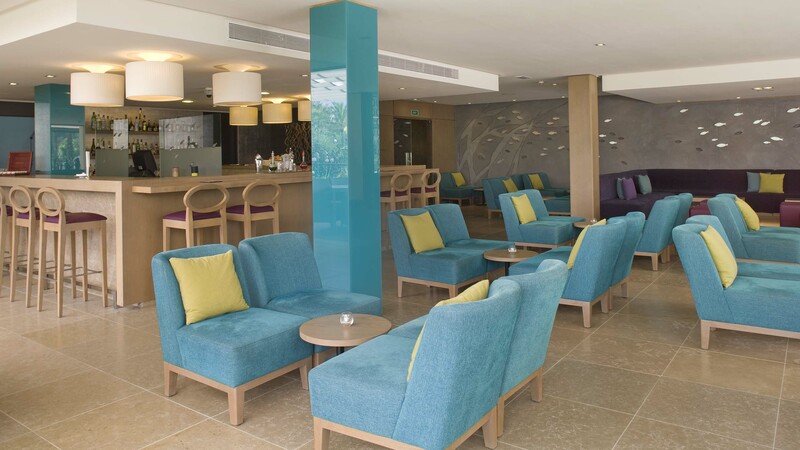 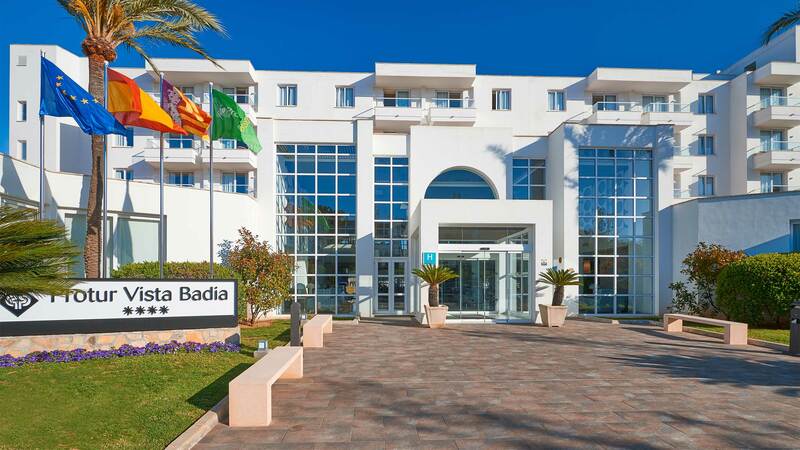 In this hotel inCala Ratjada guests can enjoy a variety of options to help relax them and unwind during their stay in Majorca. 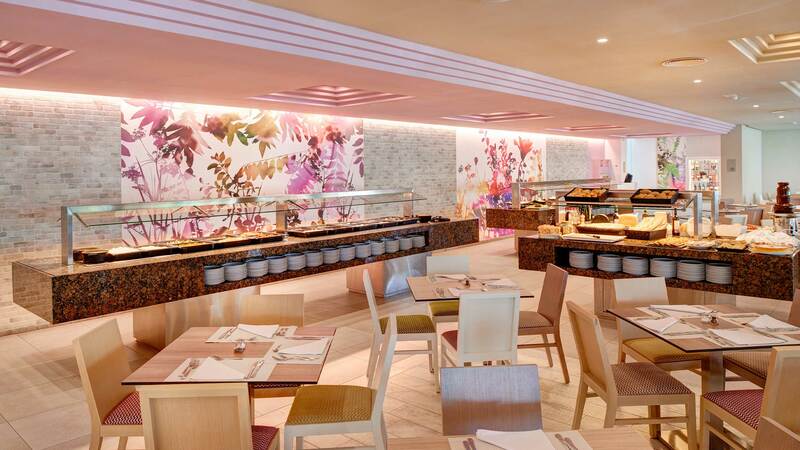 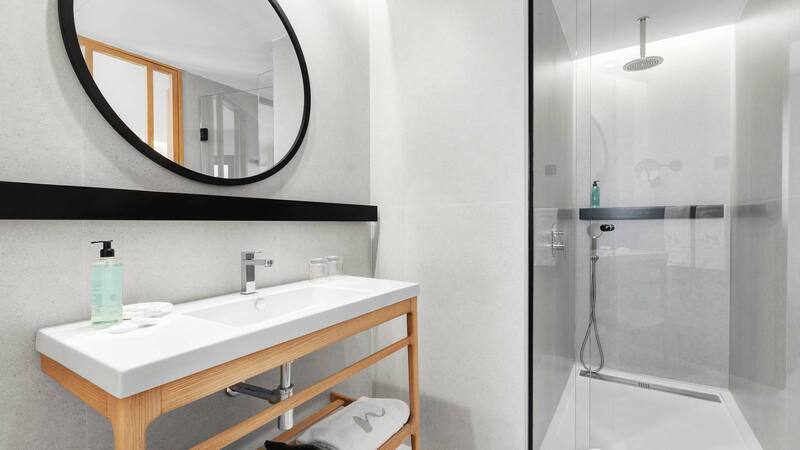 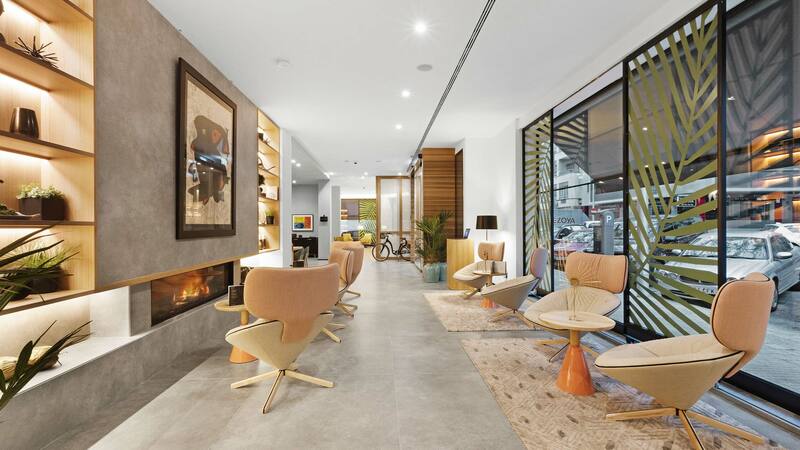 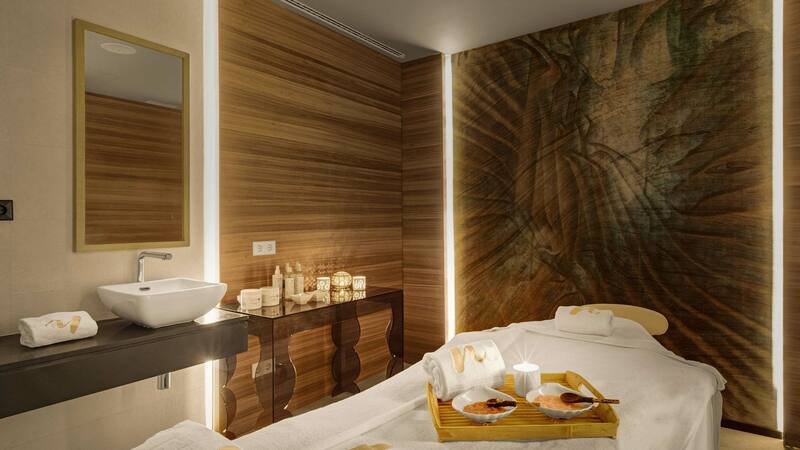 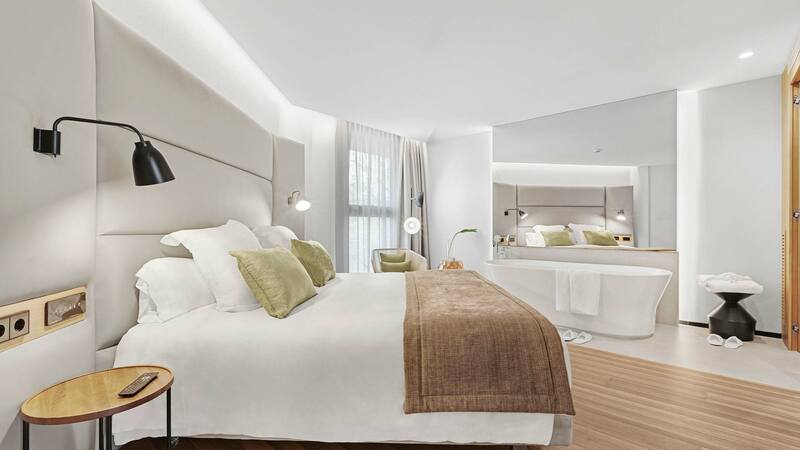 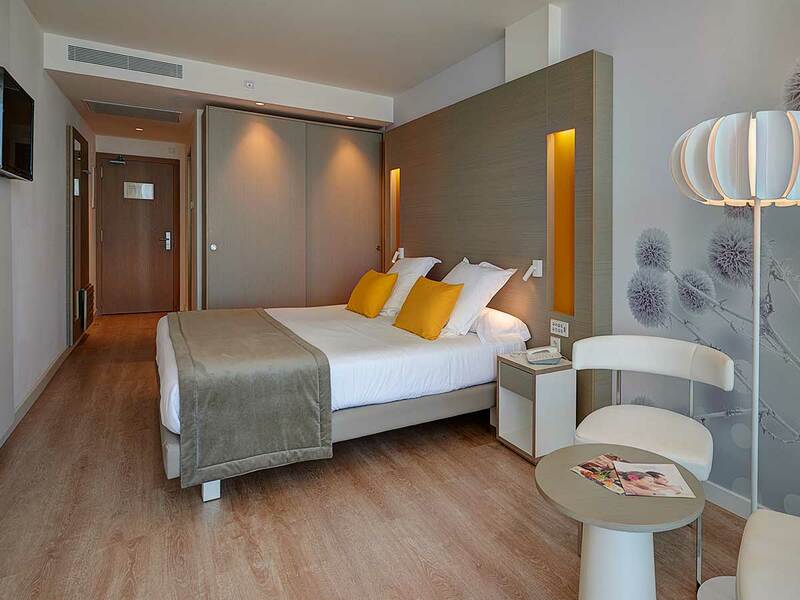 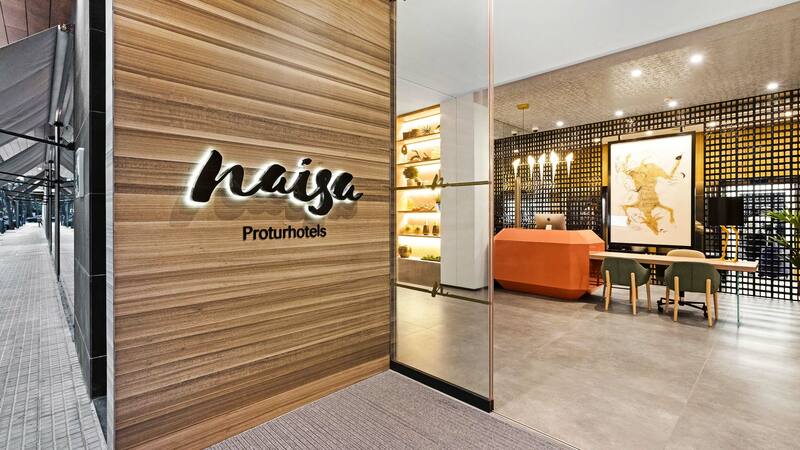 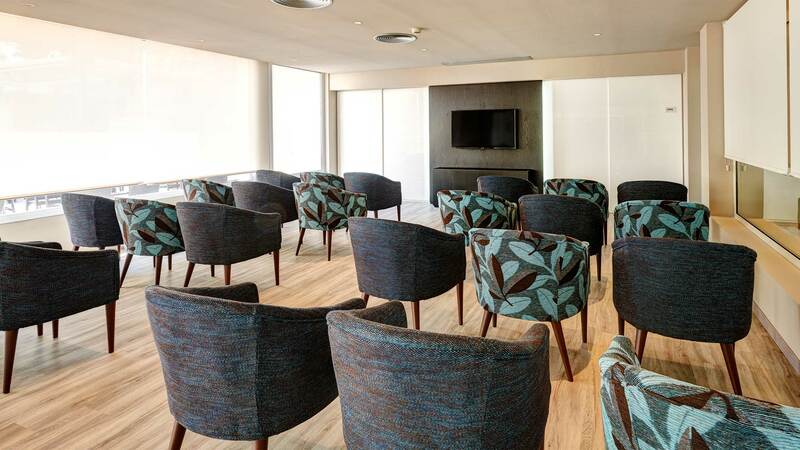 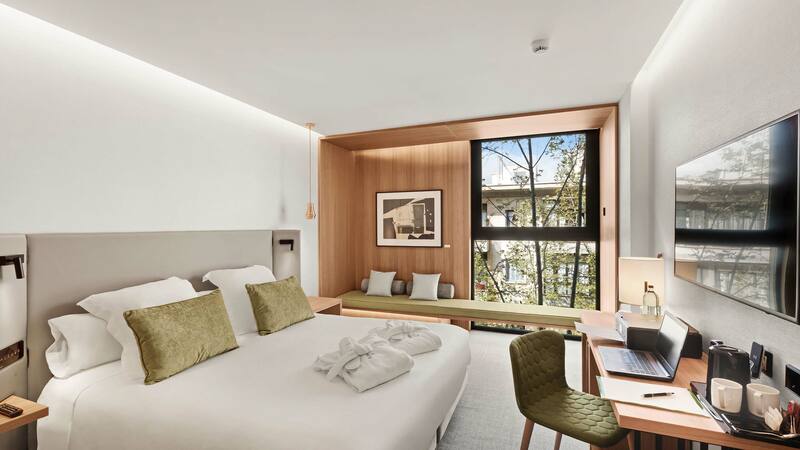 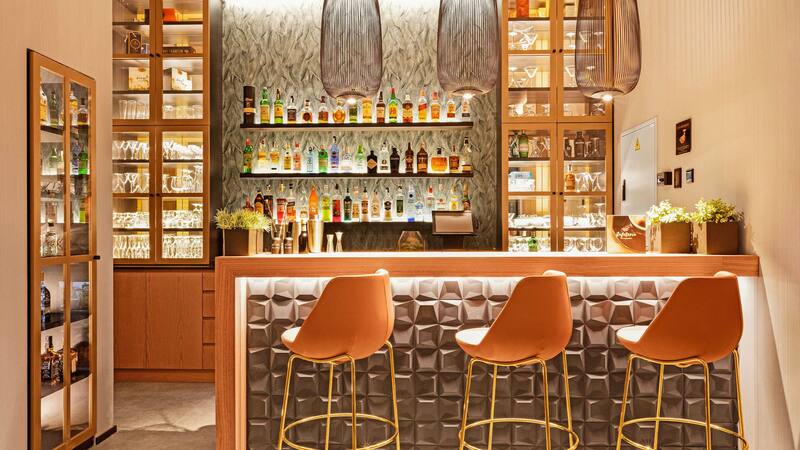 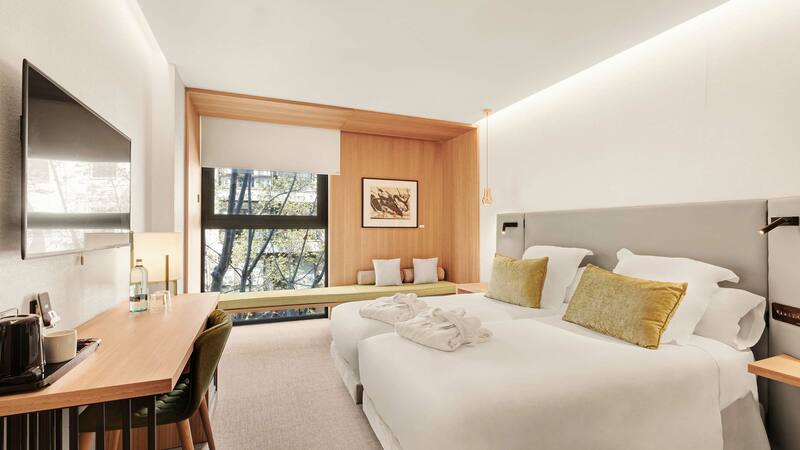 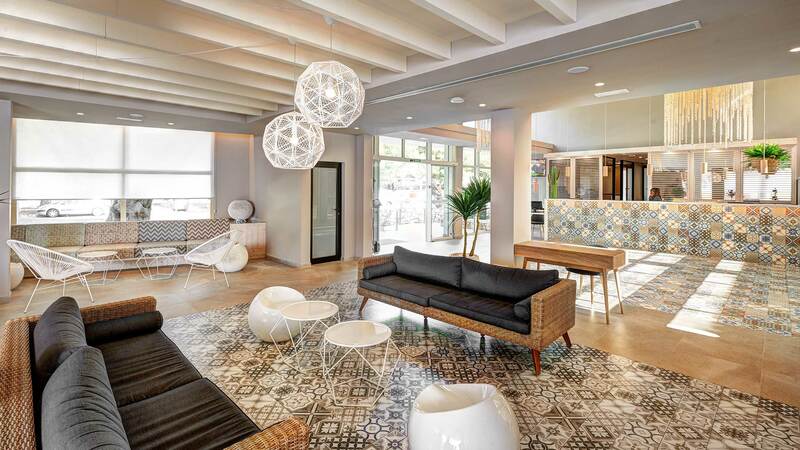 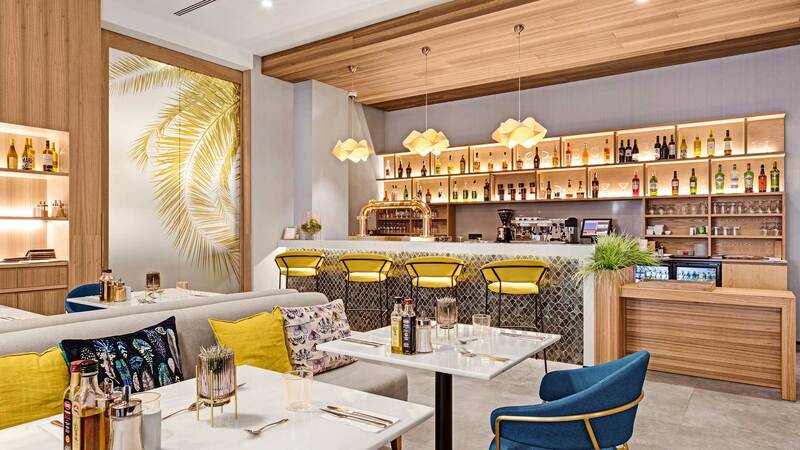 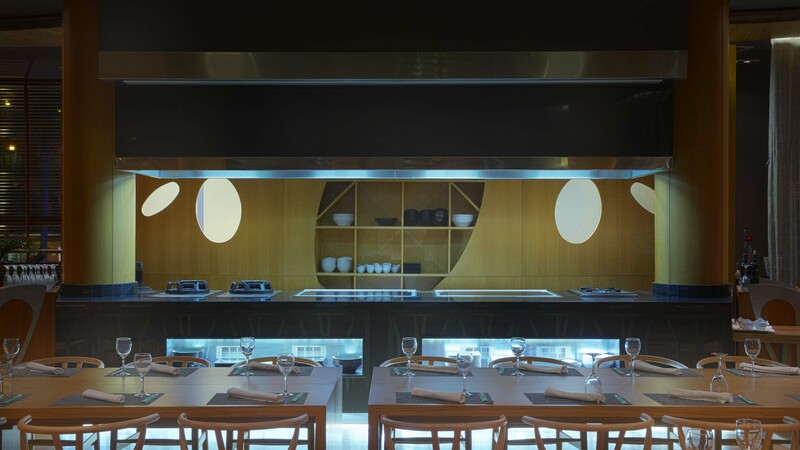 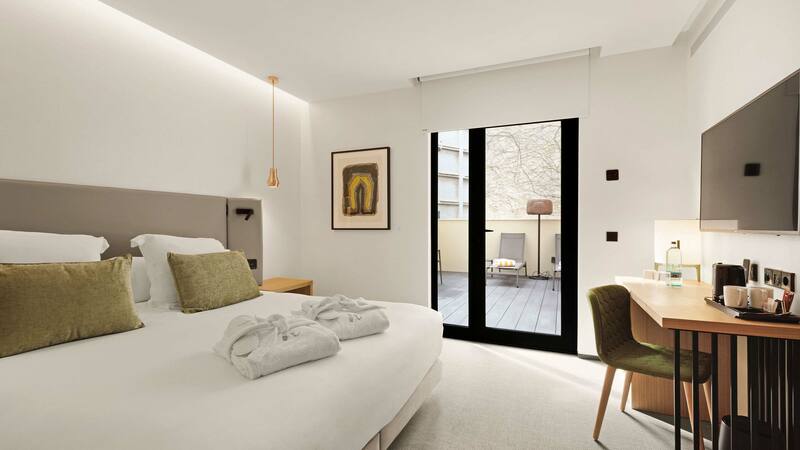 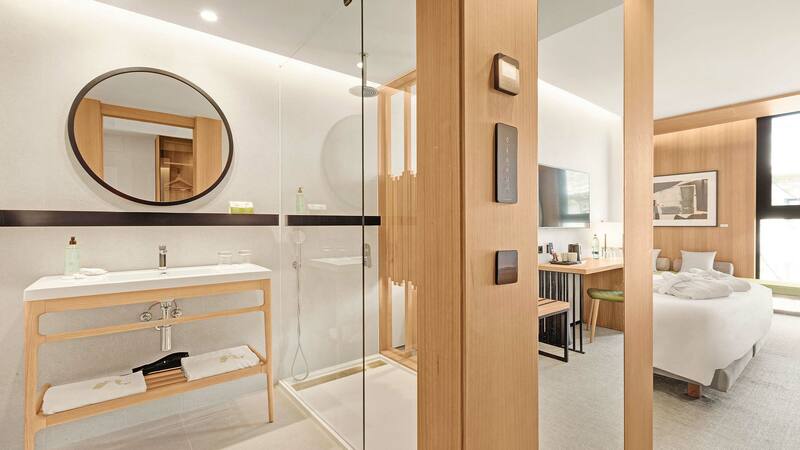 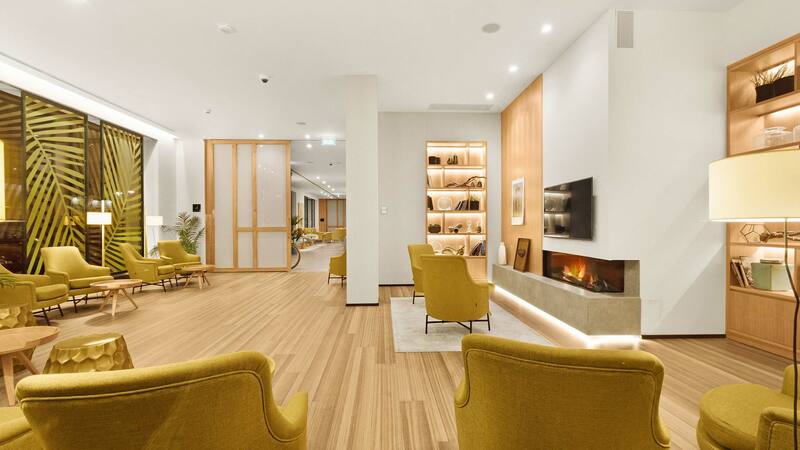 The Protur Naisa Palma is a modern 4 star art hotel to be inaugurated in January 2019. 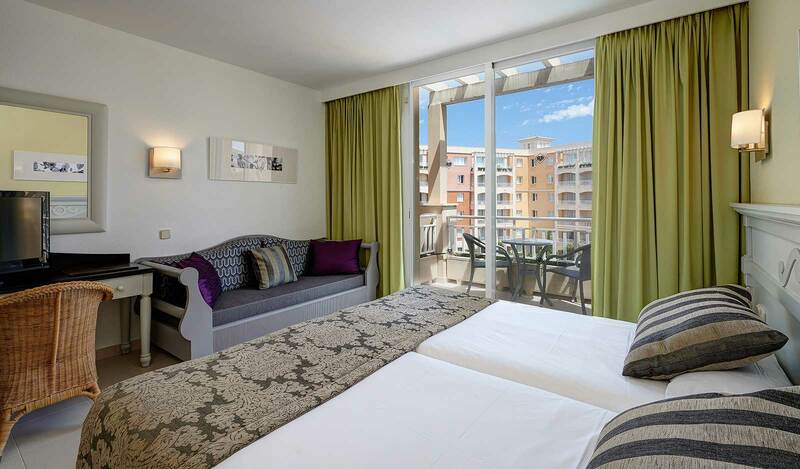 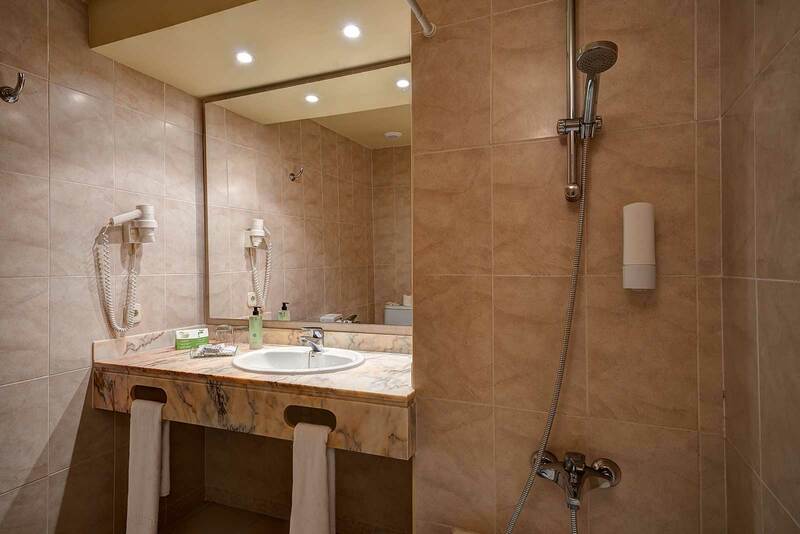 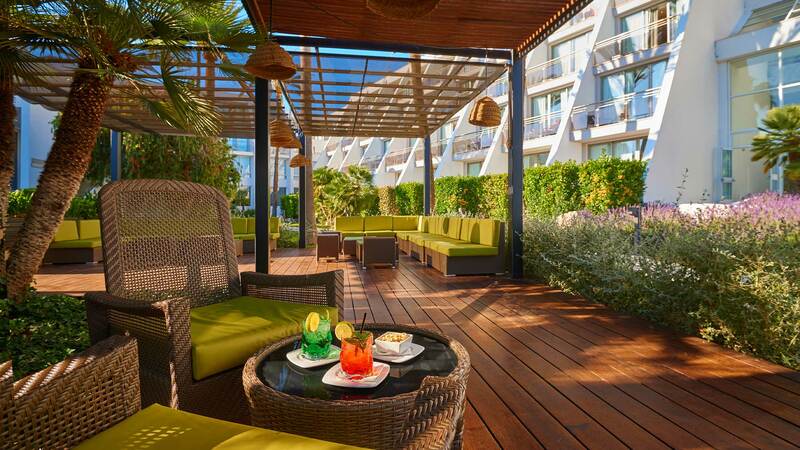 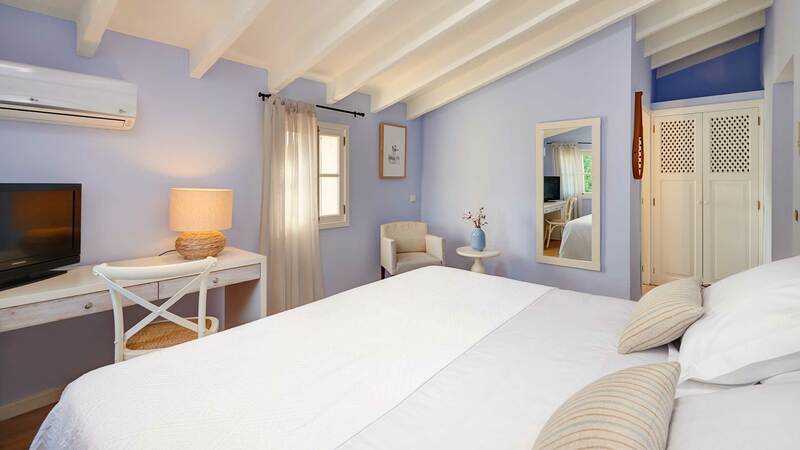 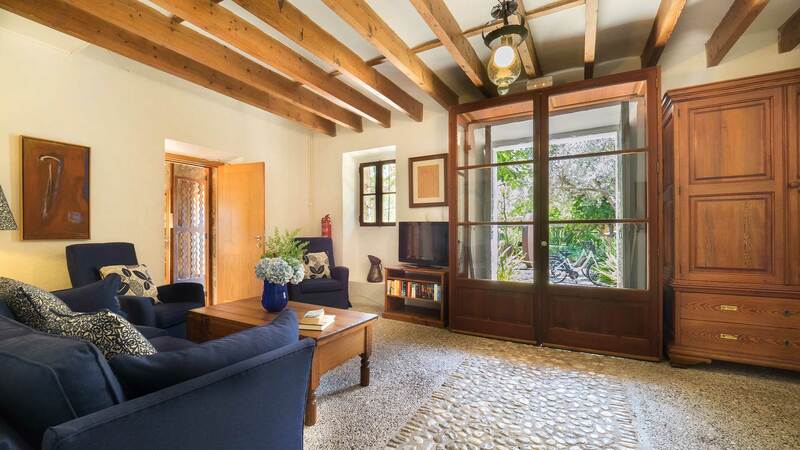 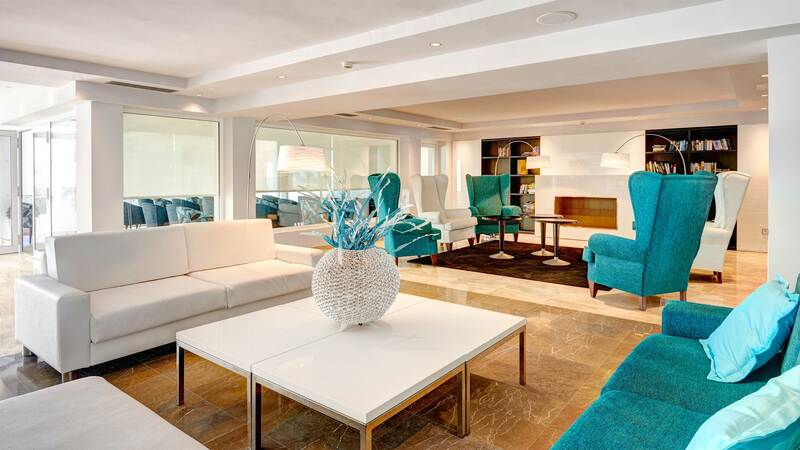 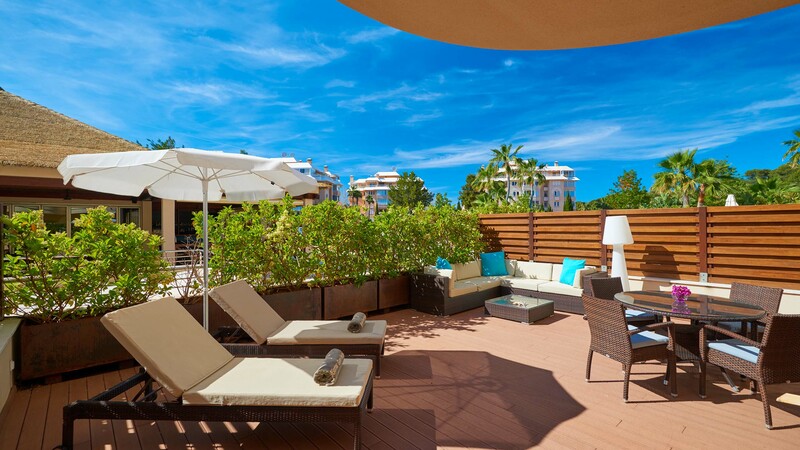 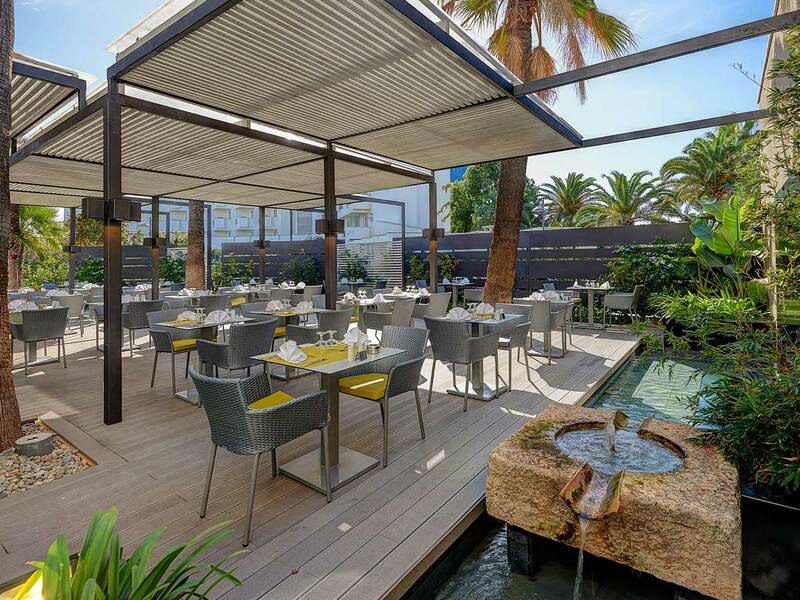 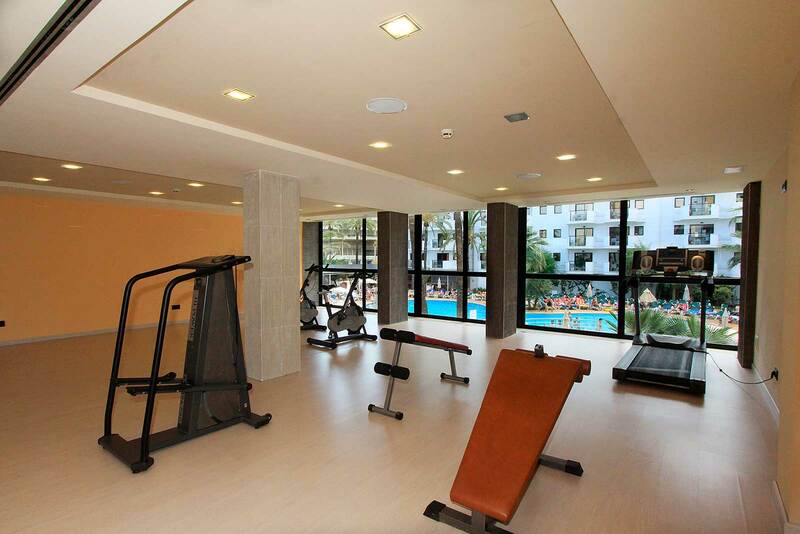 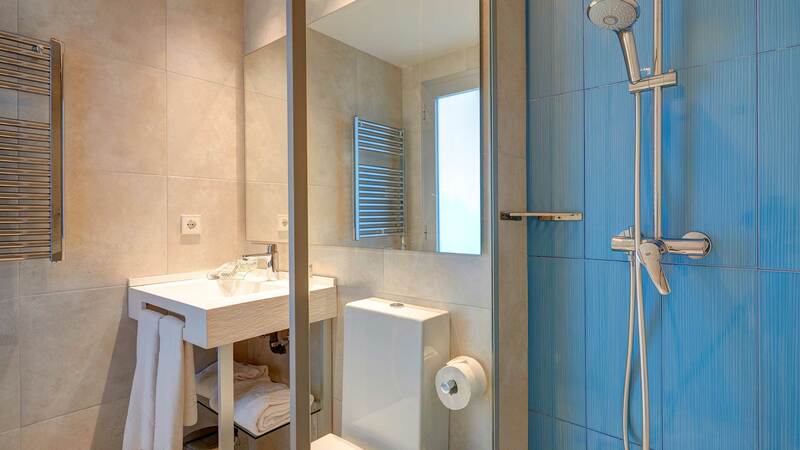 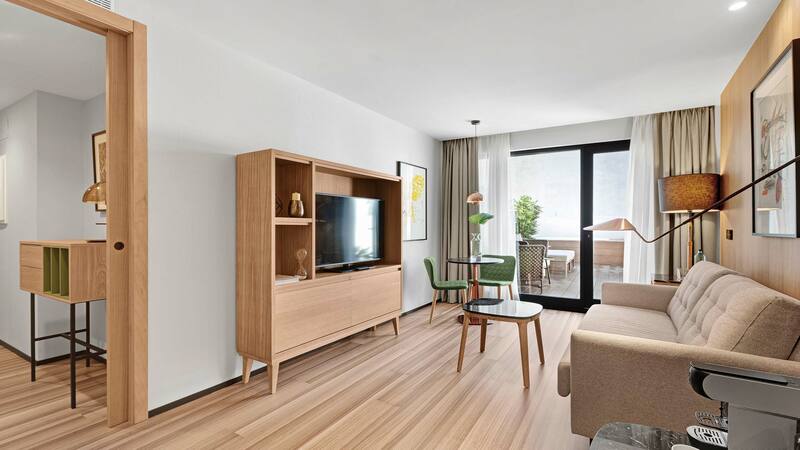 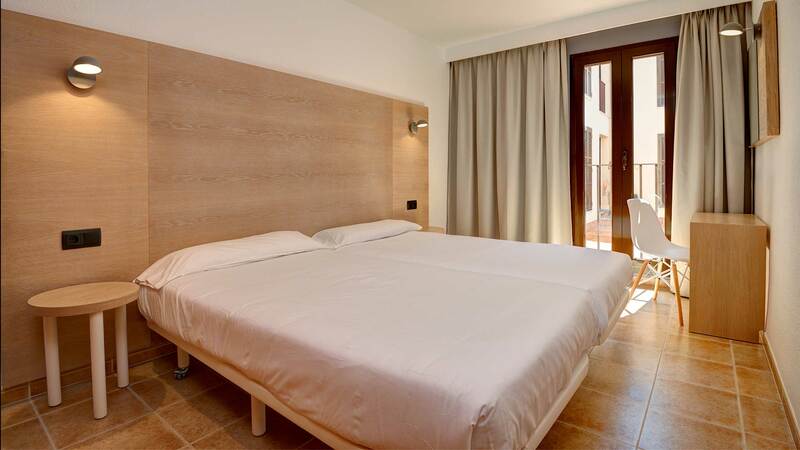 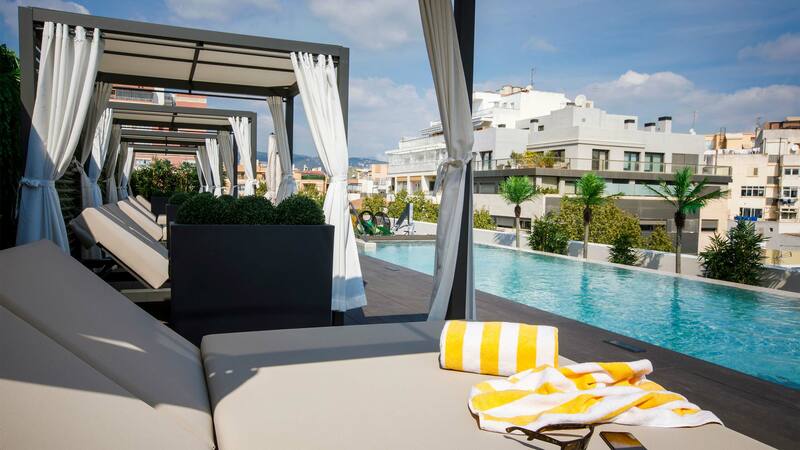 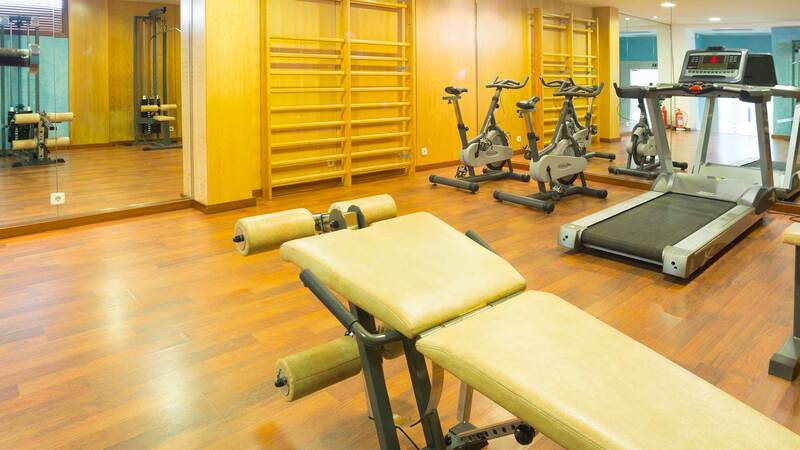 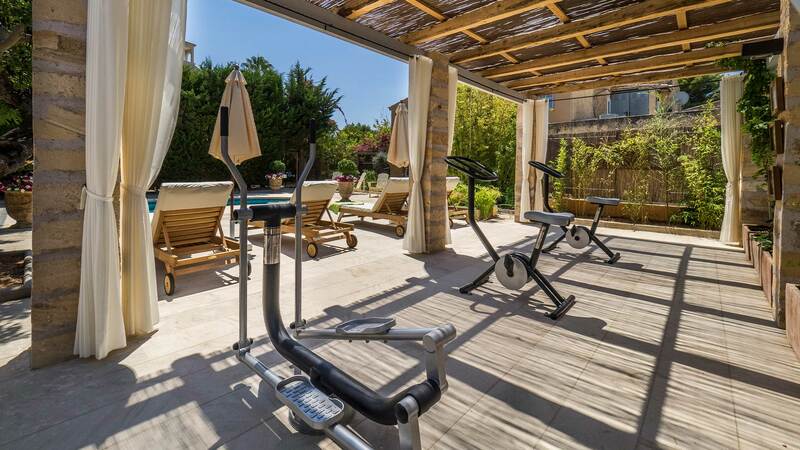 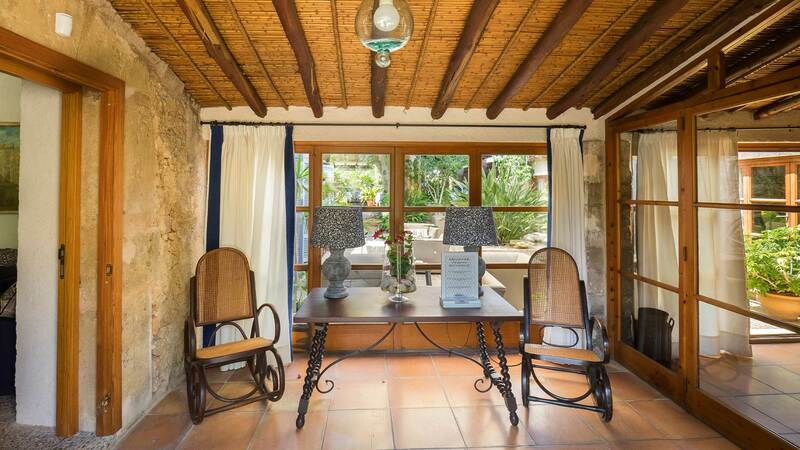 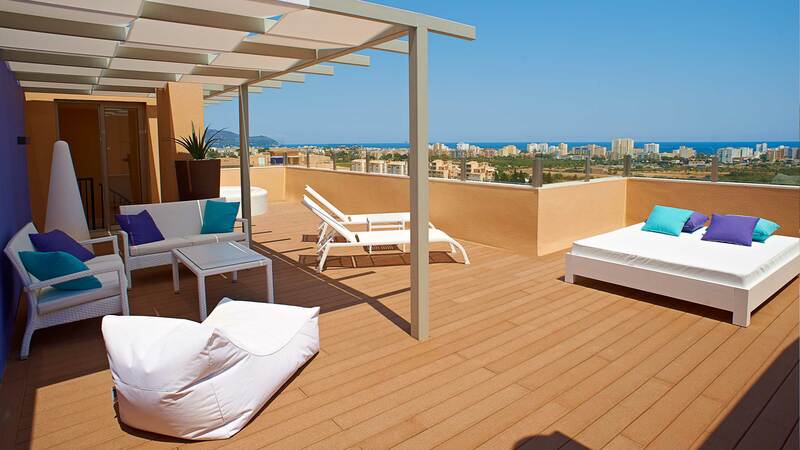 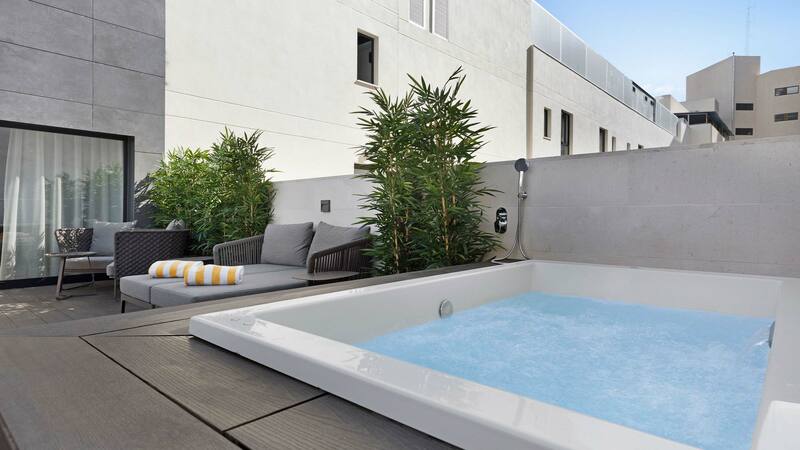 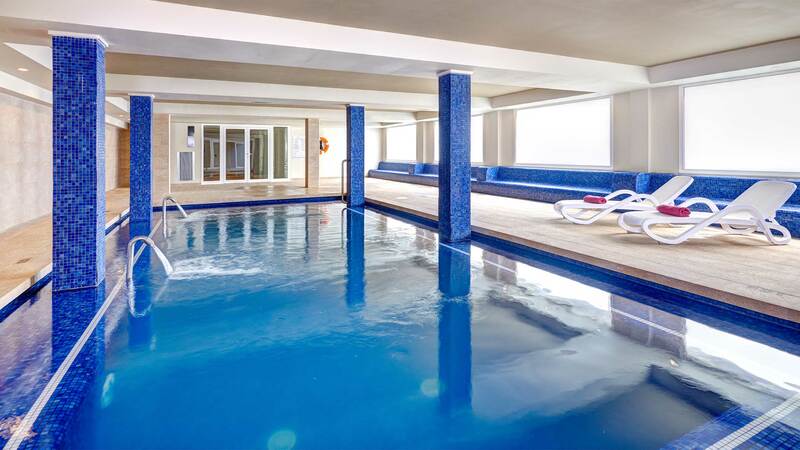 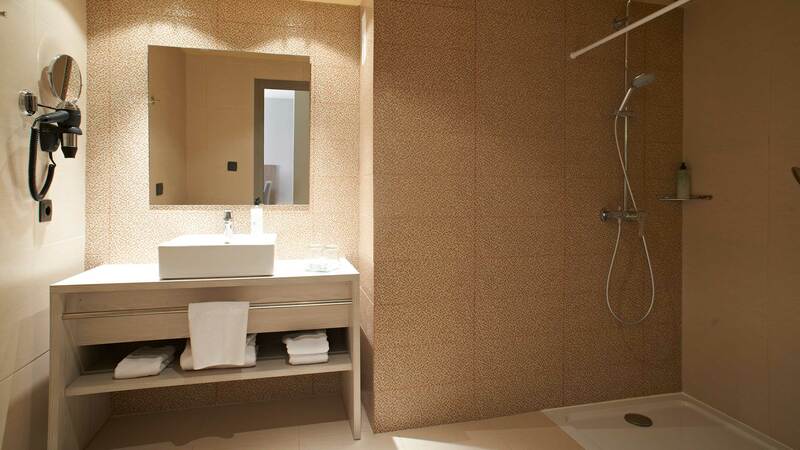 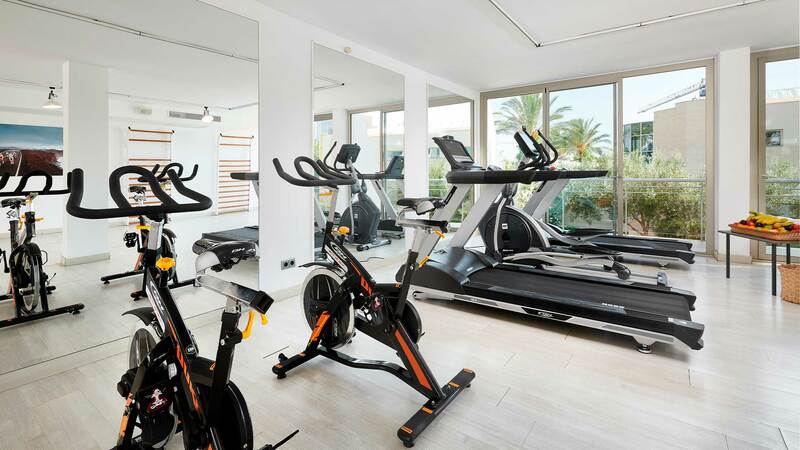 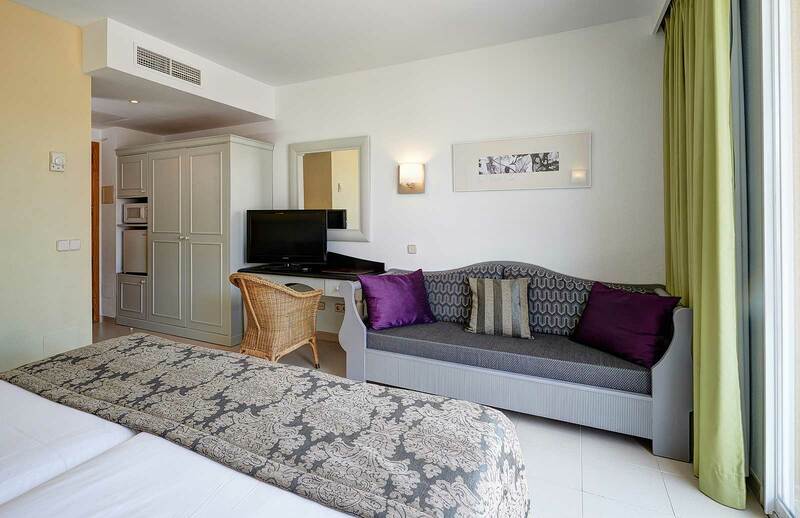 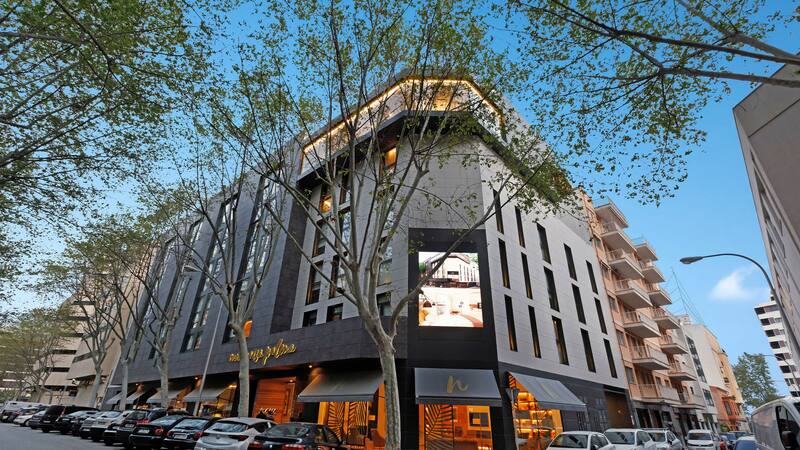 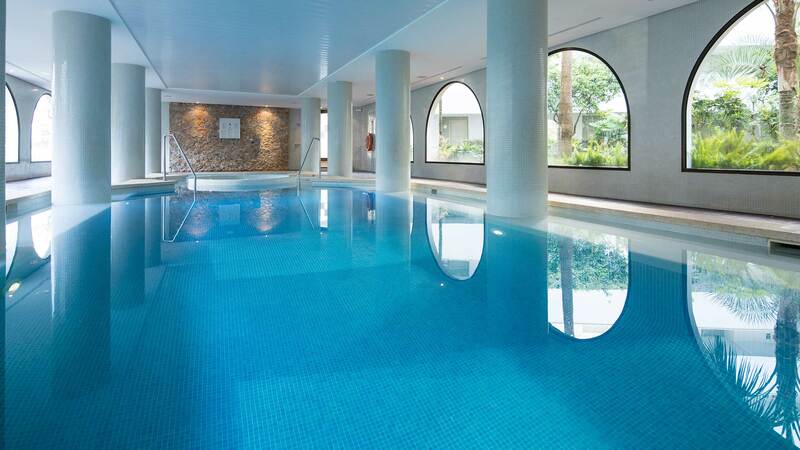 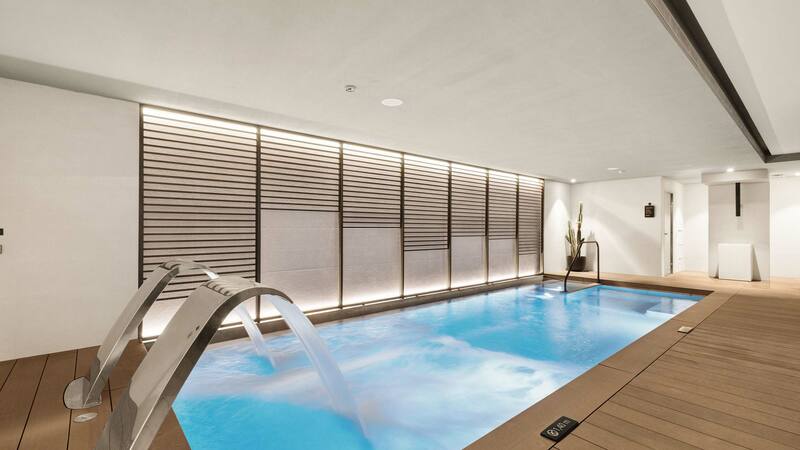 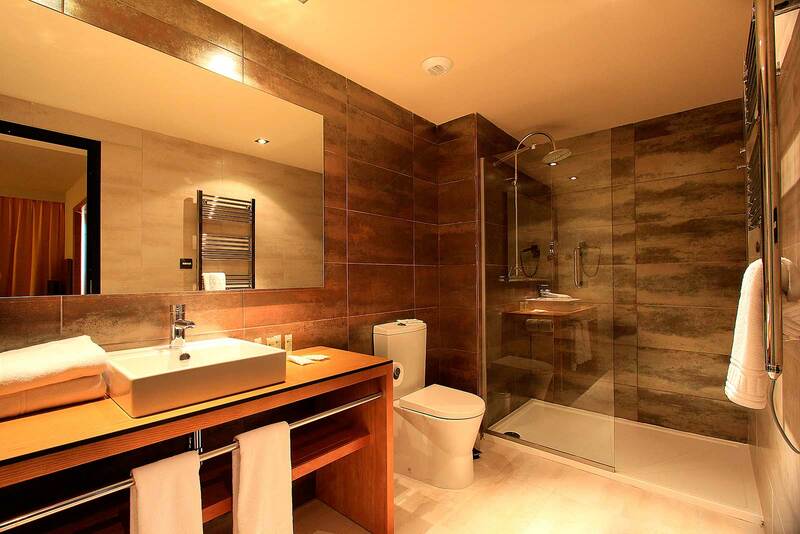 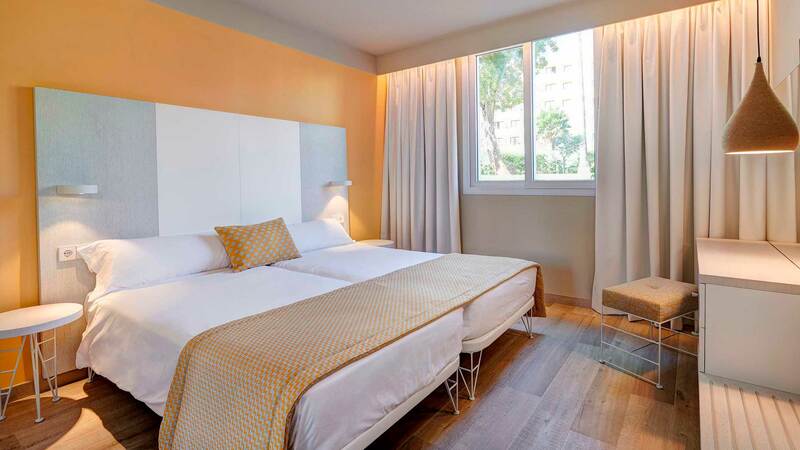 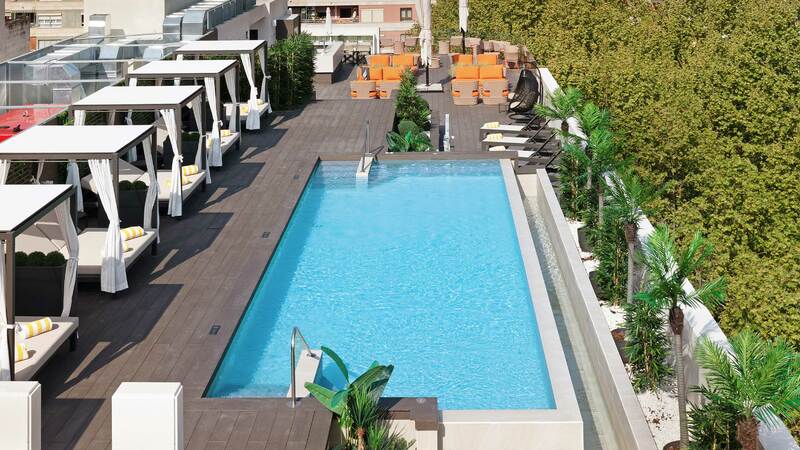 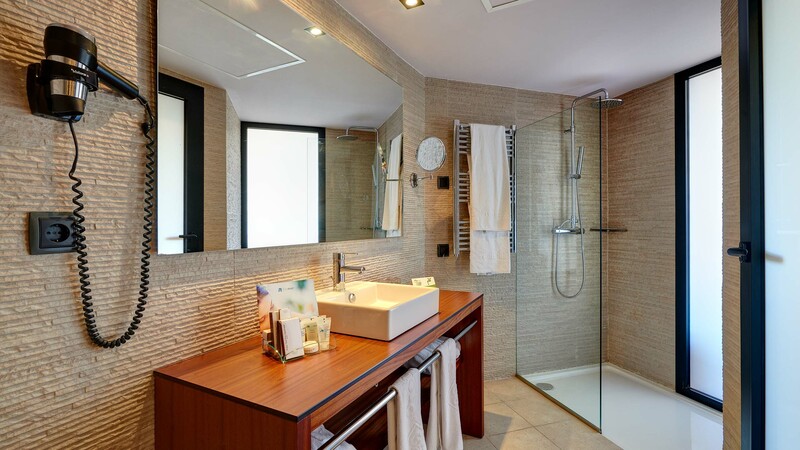 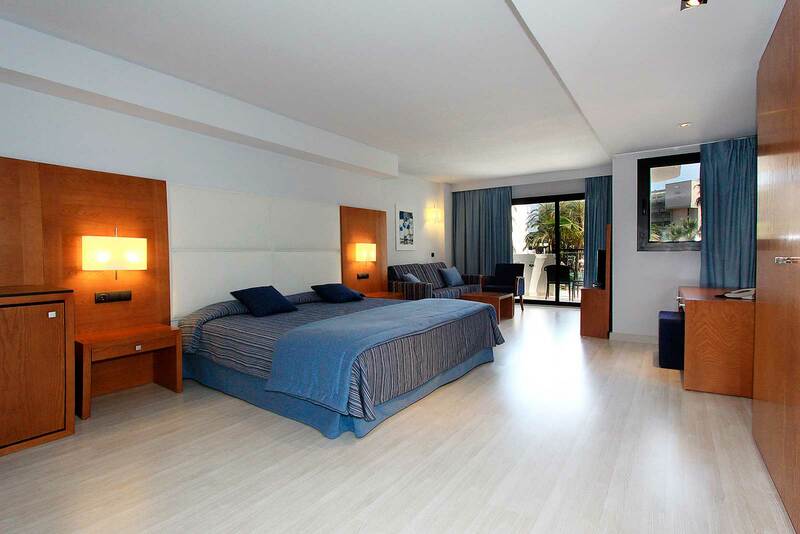 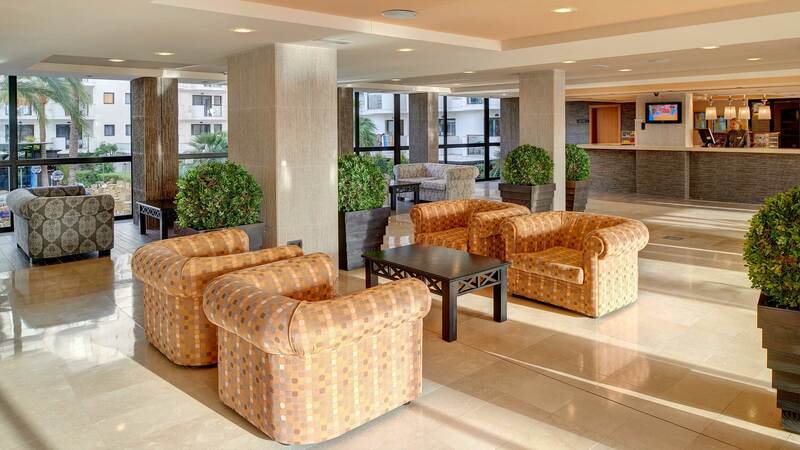 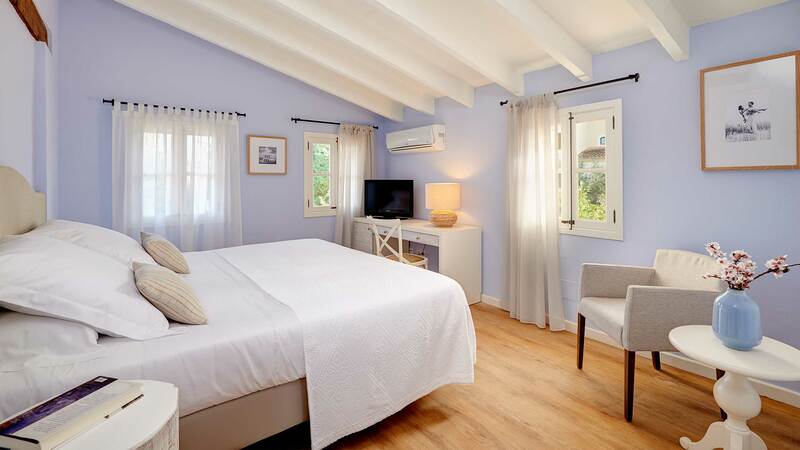 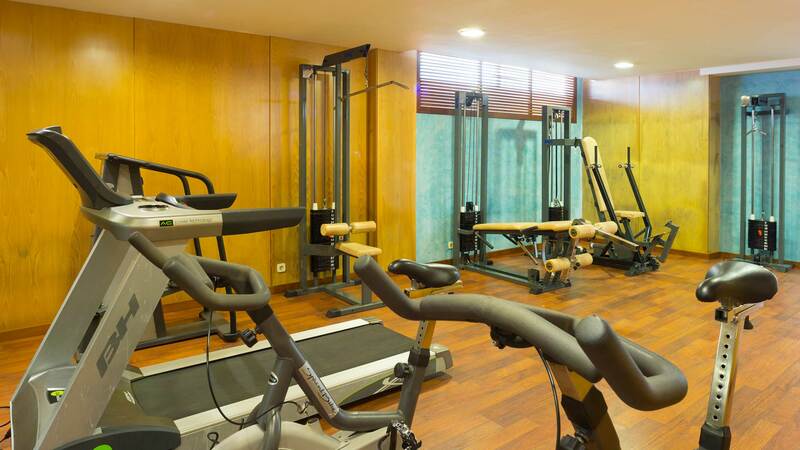 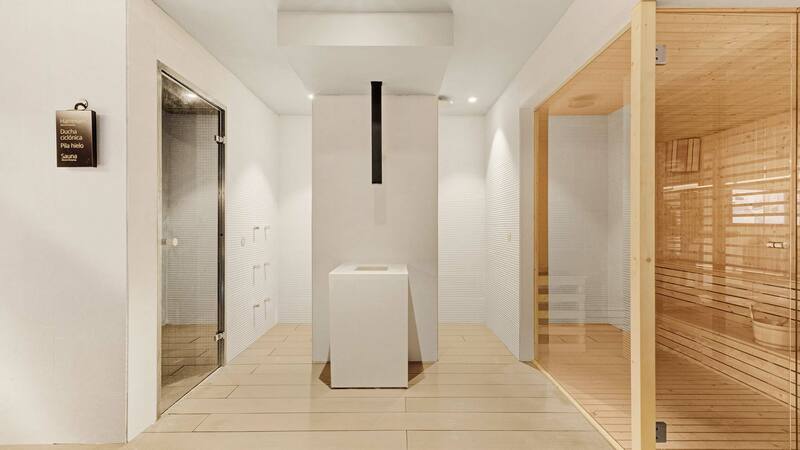 It is ideally situated in the centre of Palma, just a 5 minute stroll from the port & the sea promenade. 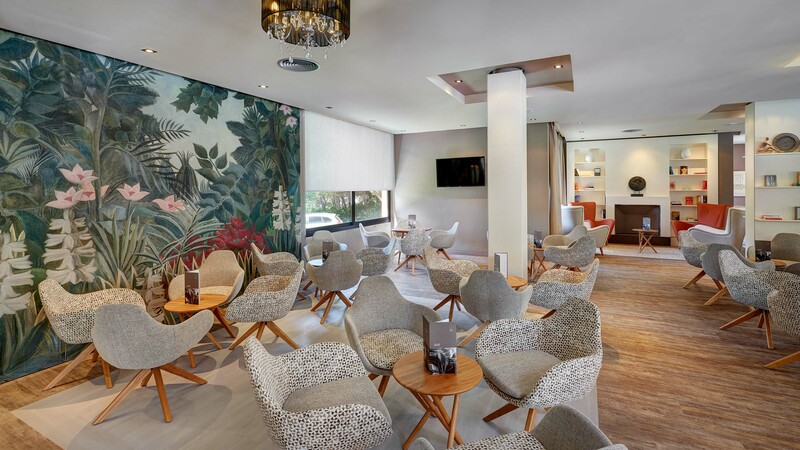 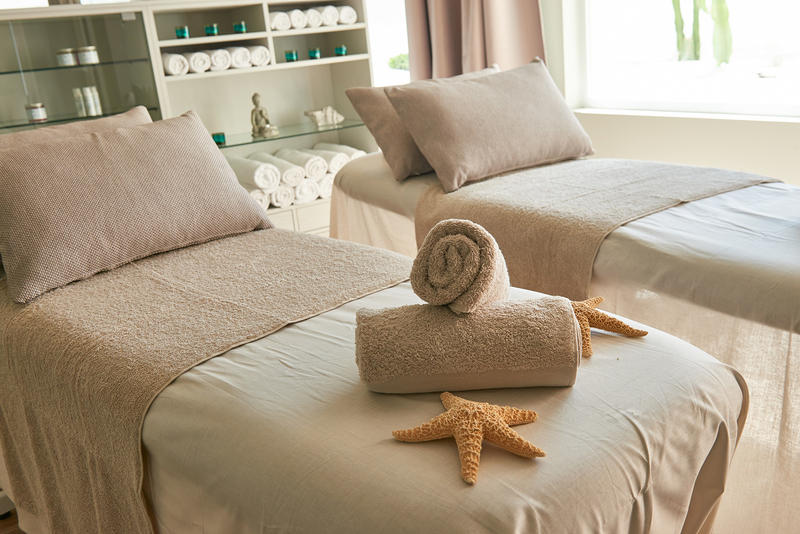 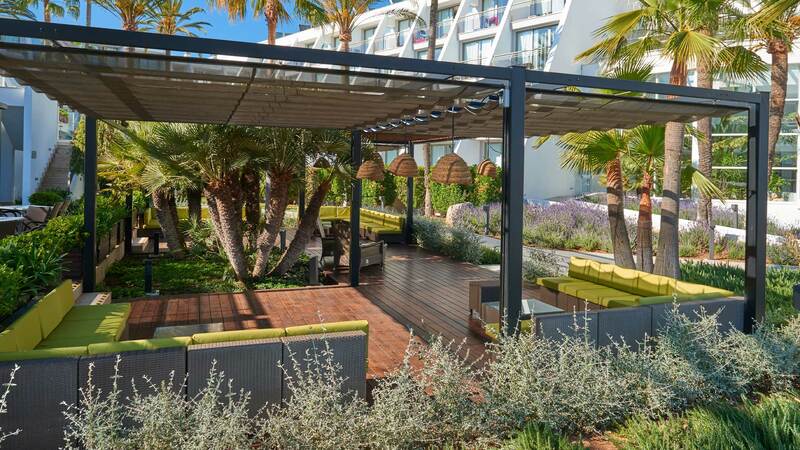 At only 400 meters from the beach of Sa Coma is the Protur Sa Coma Playa Hotel & Spa, recently renovated, ideal to spend some time relaxing with your partner while enjoying walks in the natural park Punta de n ' Amer located a few meters from the hotel. 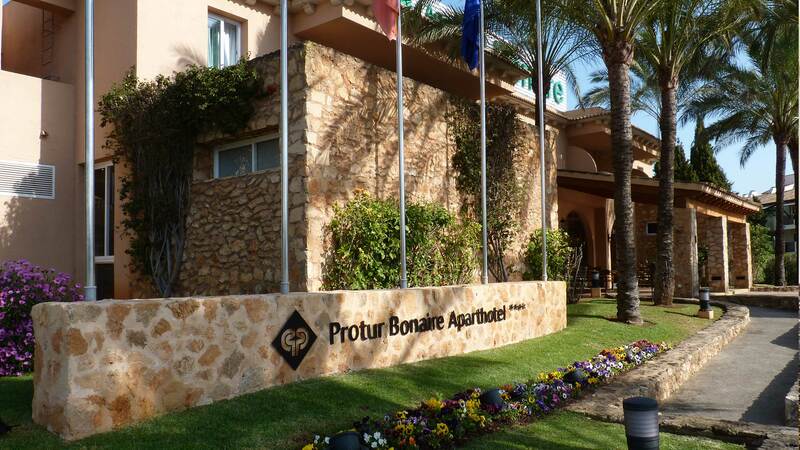 Aparthotel Protur Vista Badia, located in the Club Protur Sa Coma Resort and only 350 meters from the beach of Sa Coma. 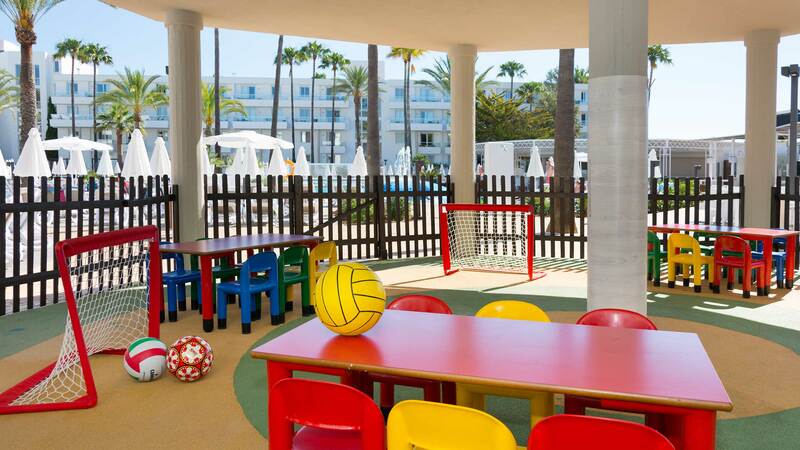 These apartments are ideal for a family holiday with children, where you will find a wide range of sports and gastronomy. 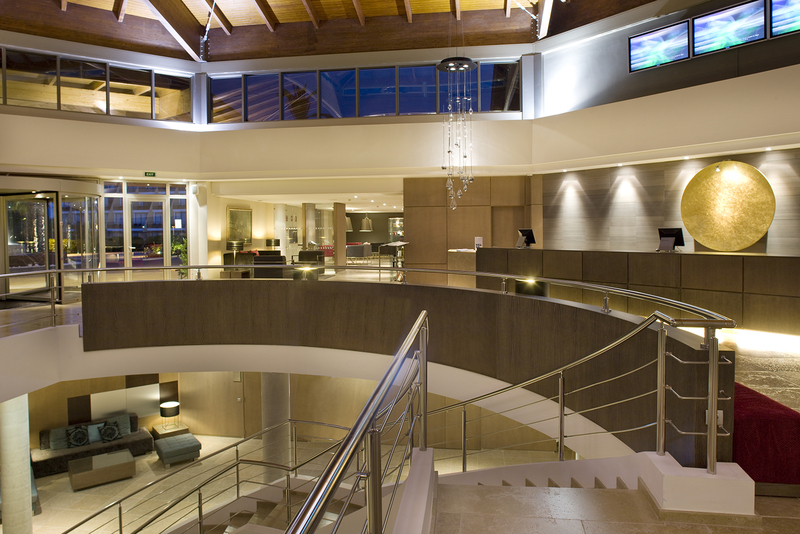 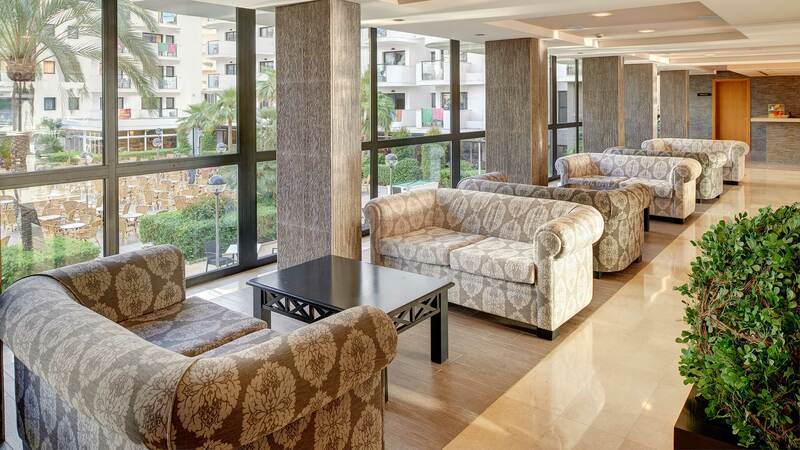 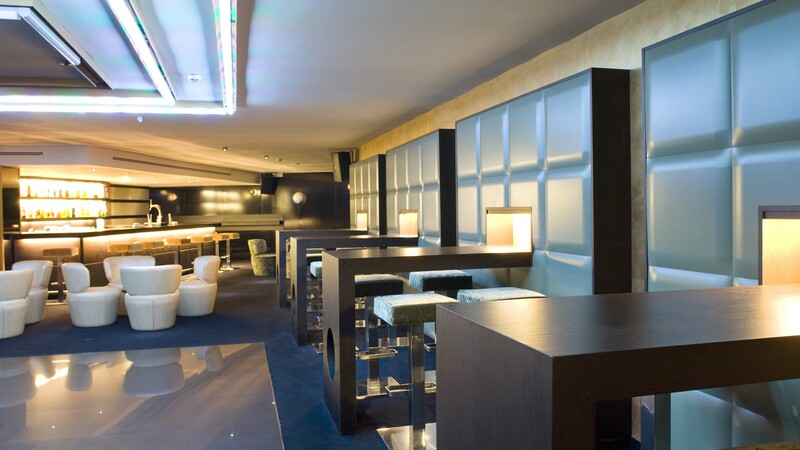 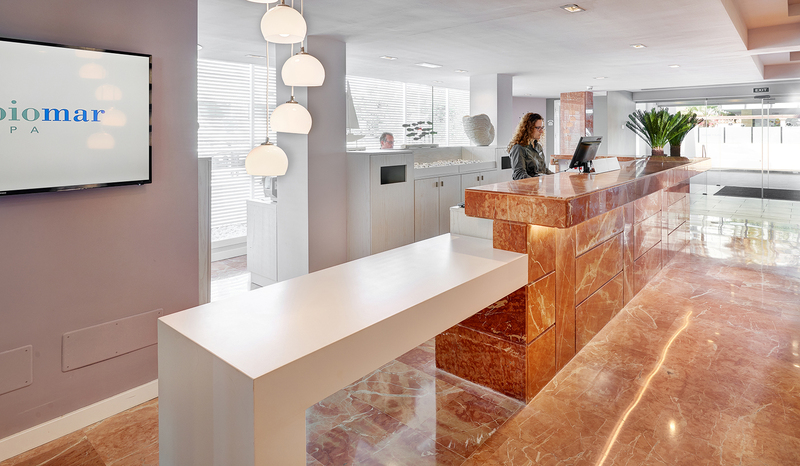 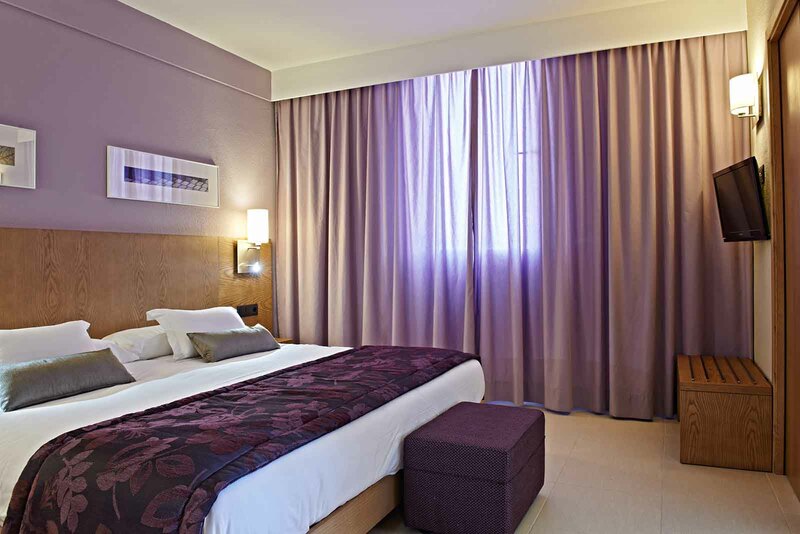 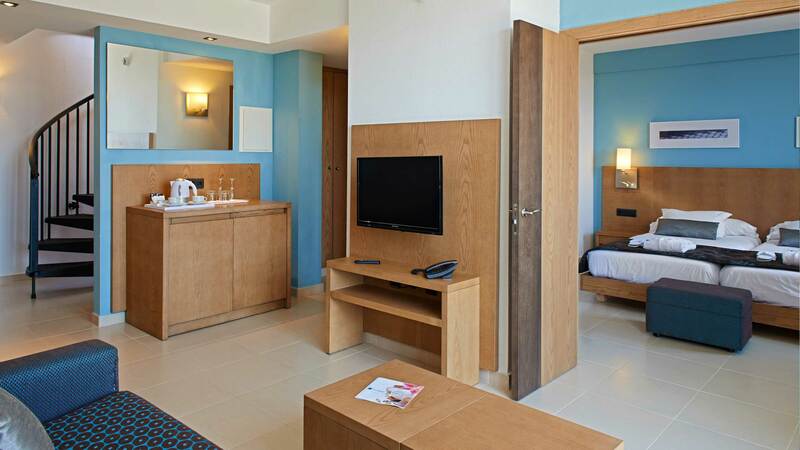 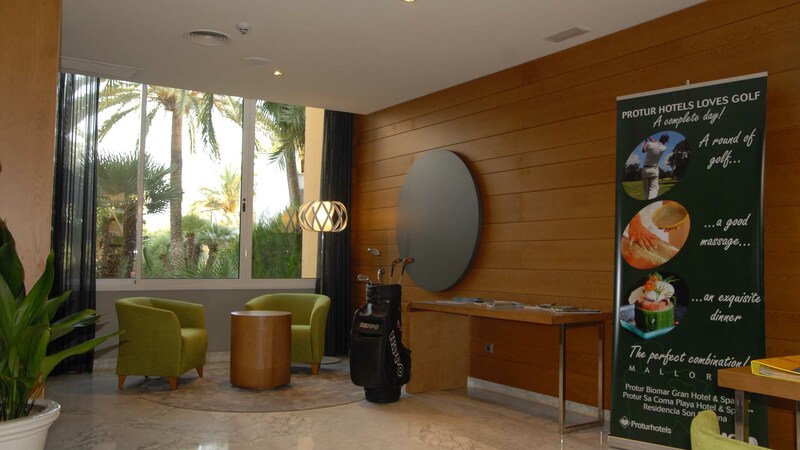 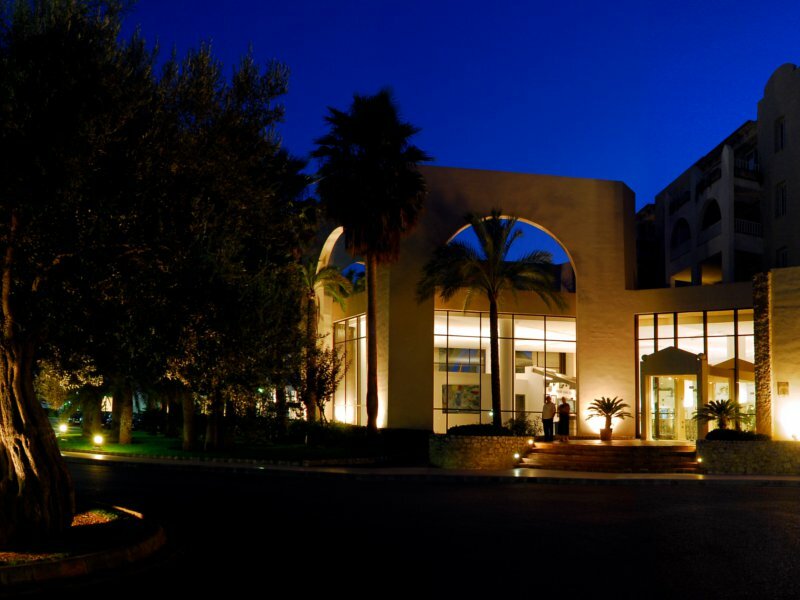 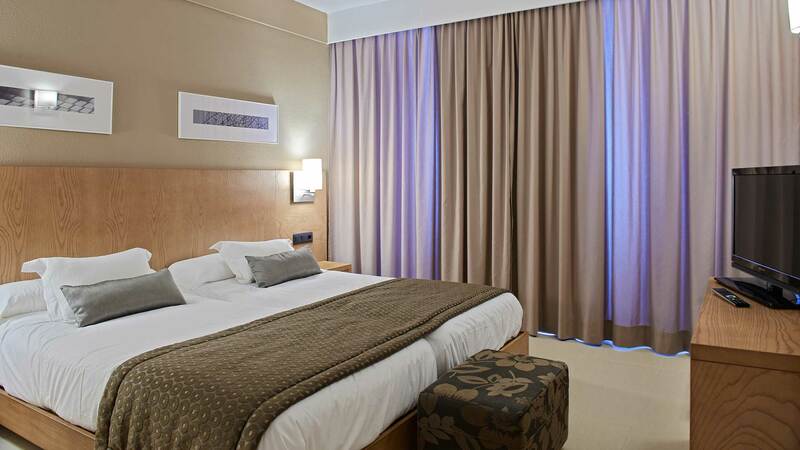 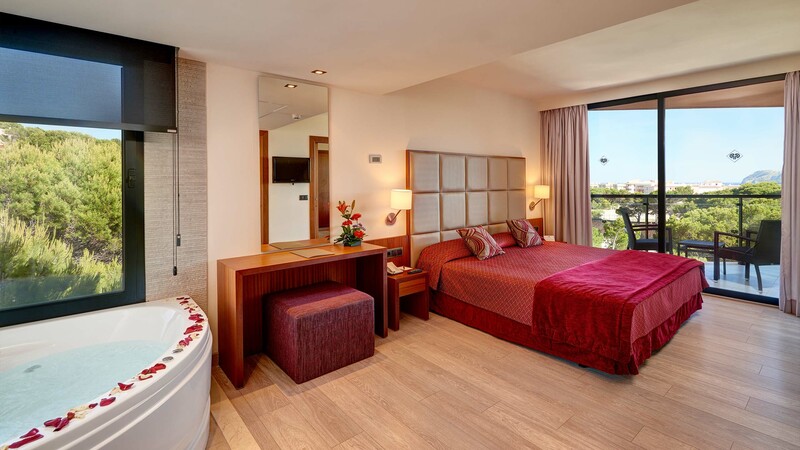 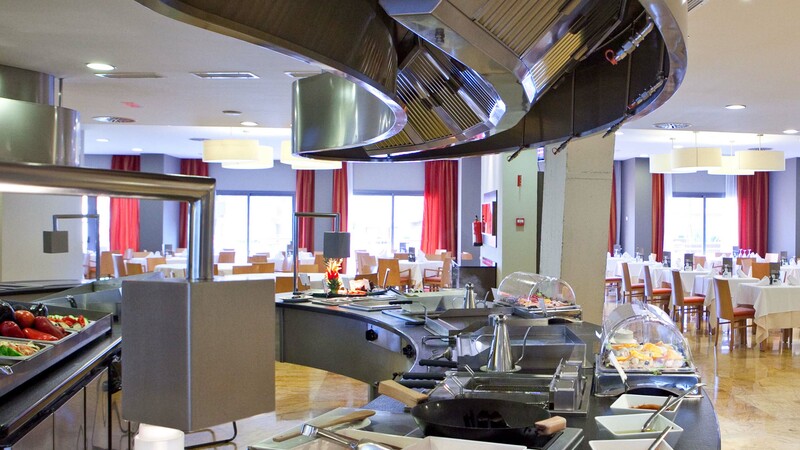 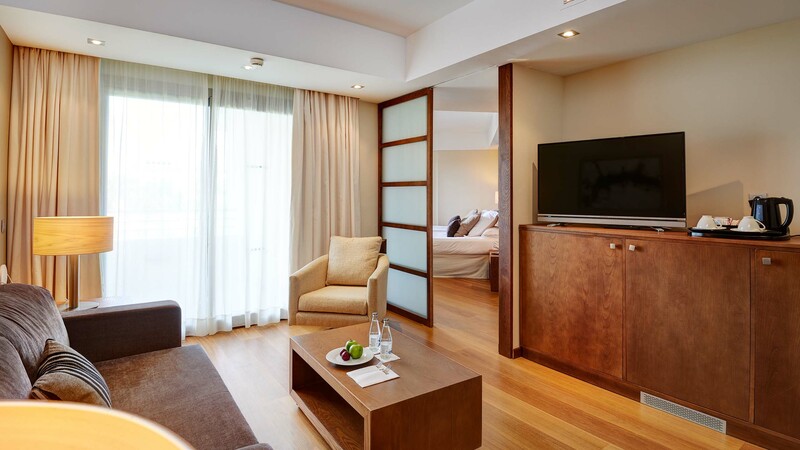 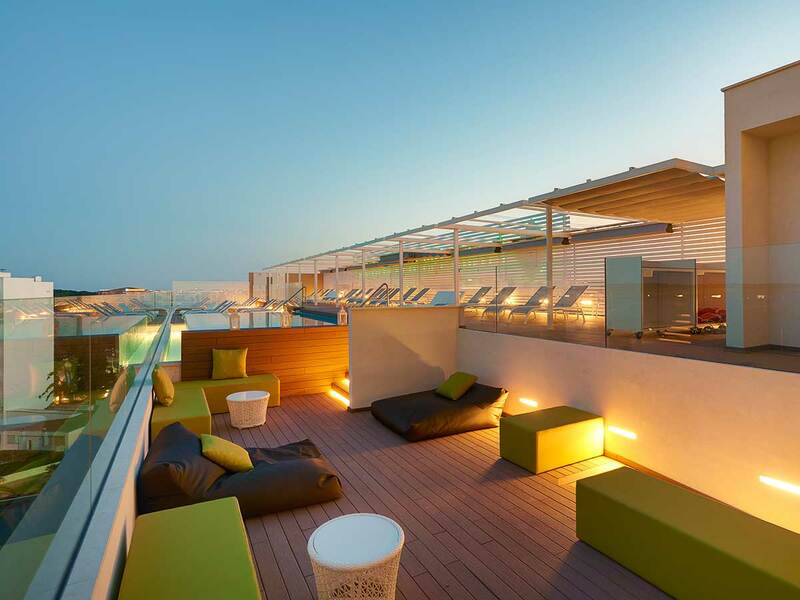 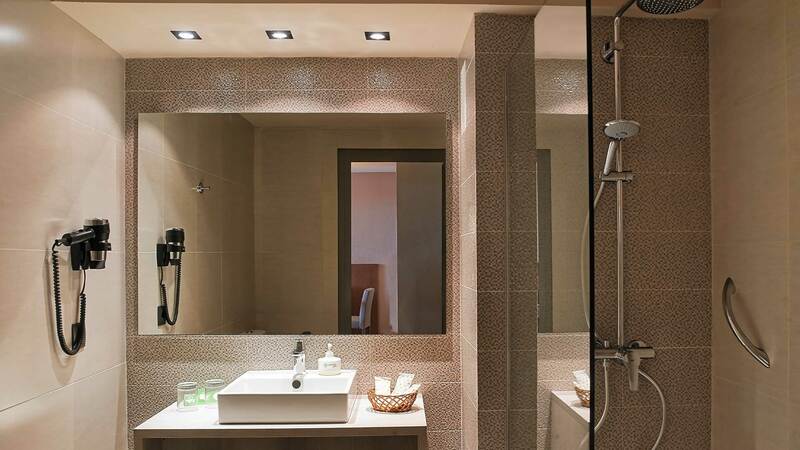 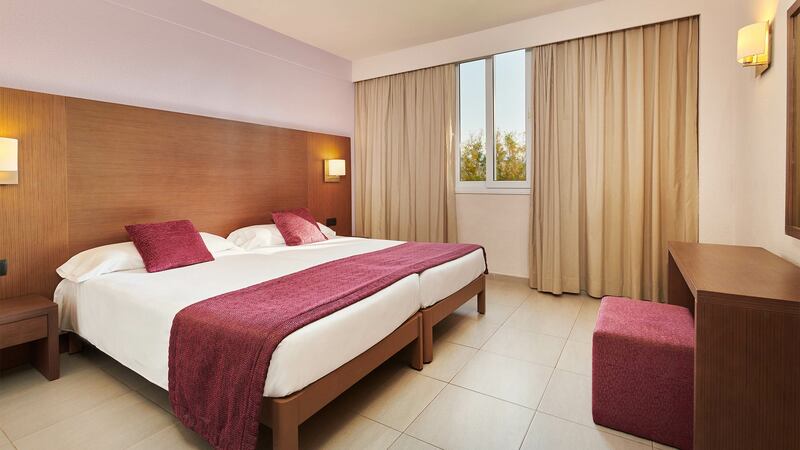 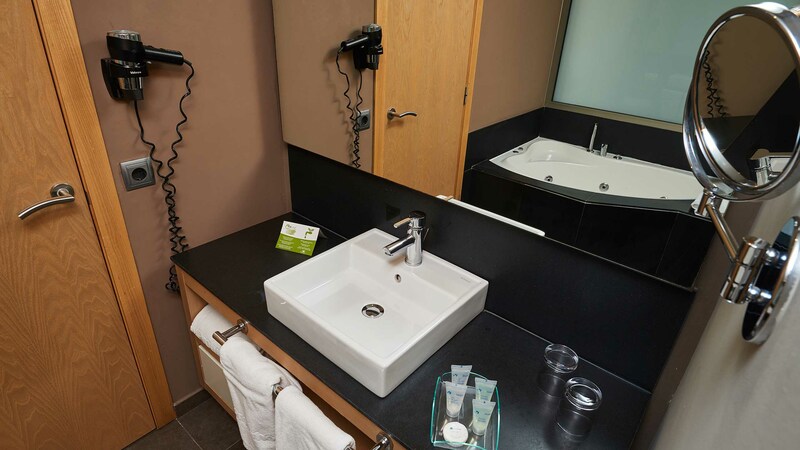 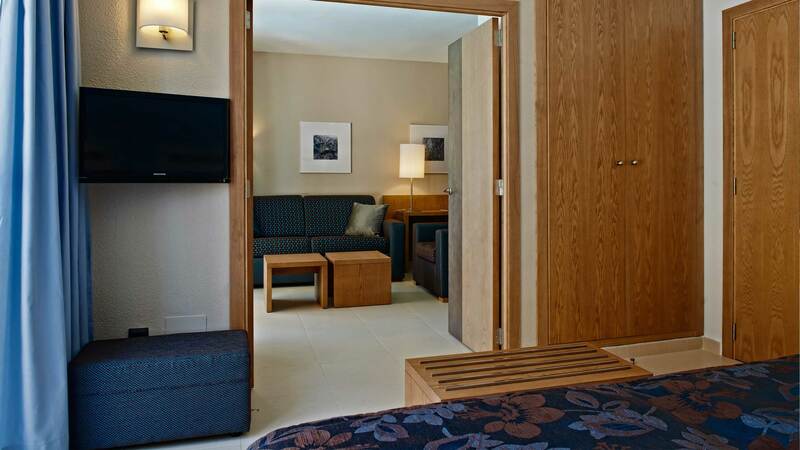 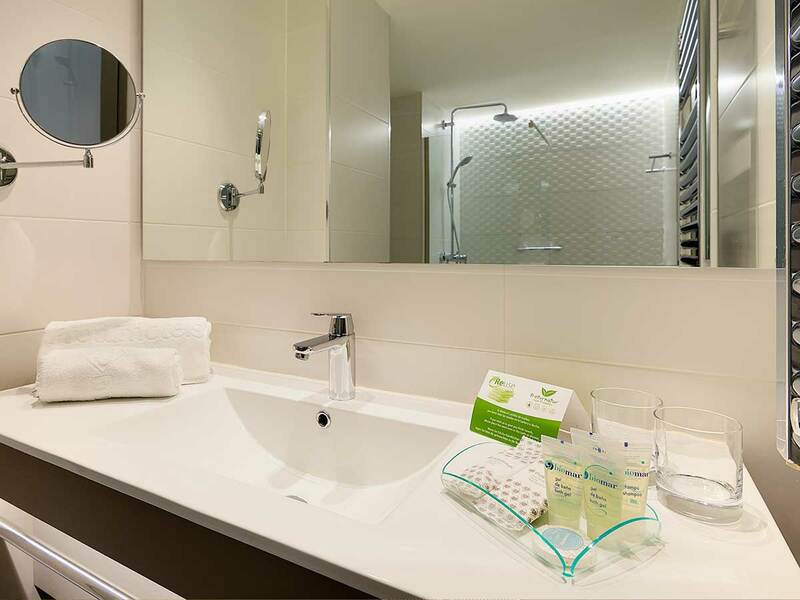 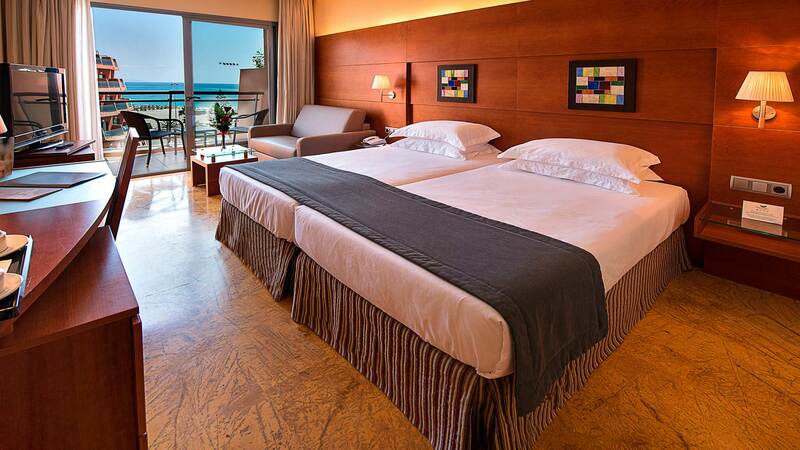 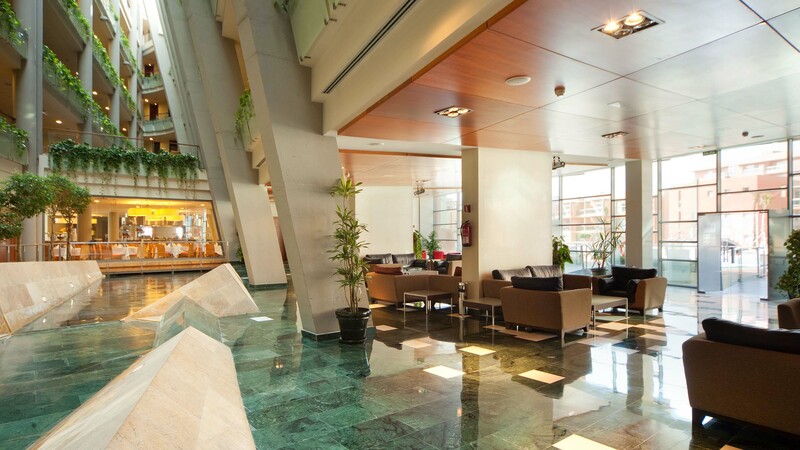 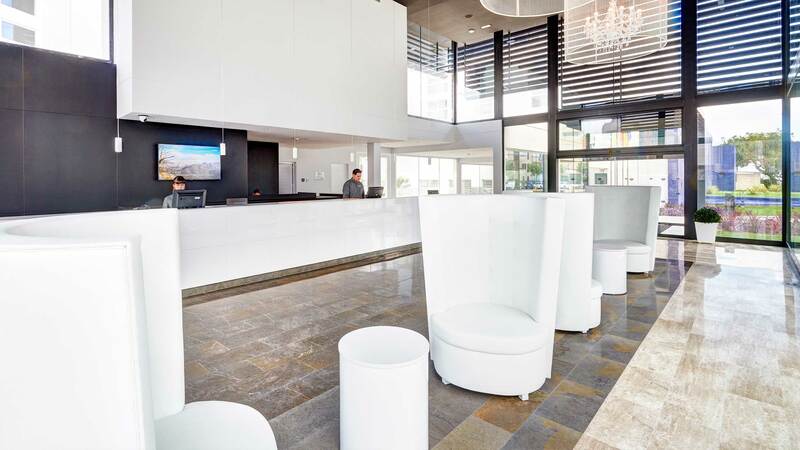 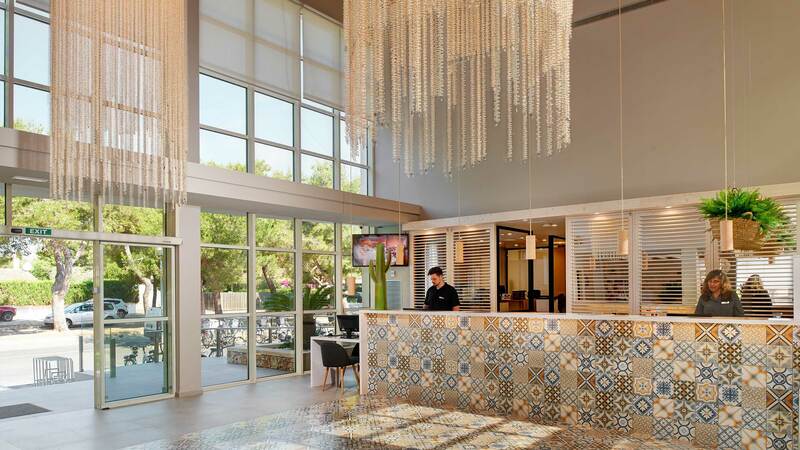 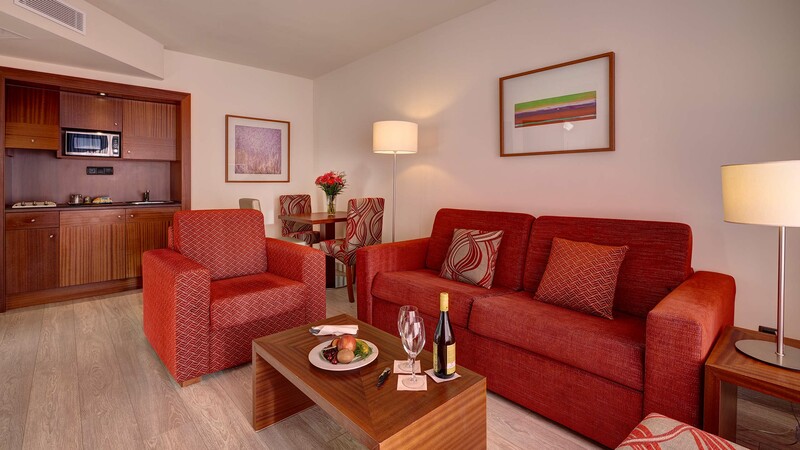 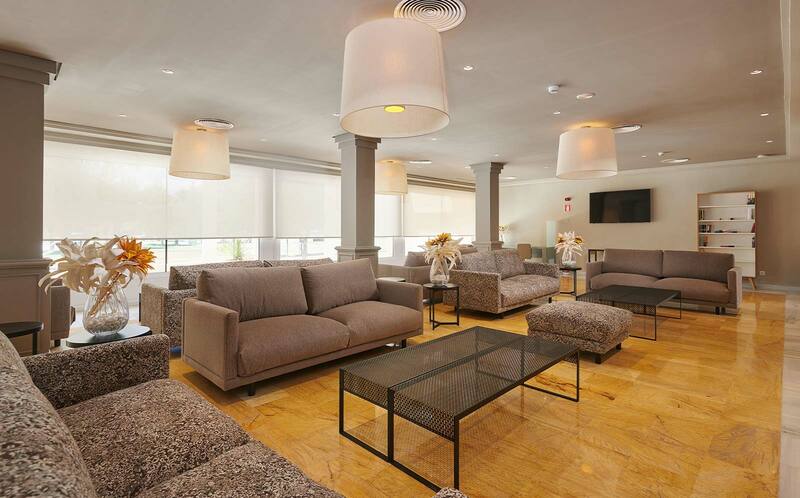 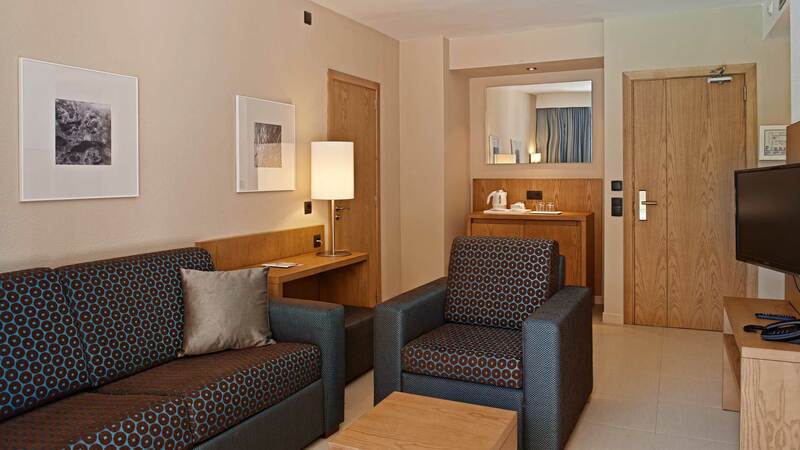 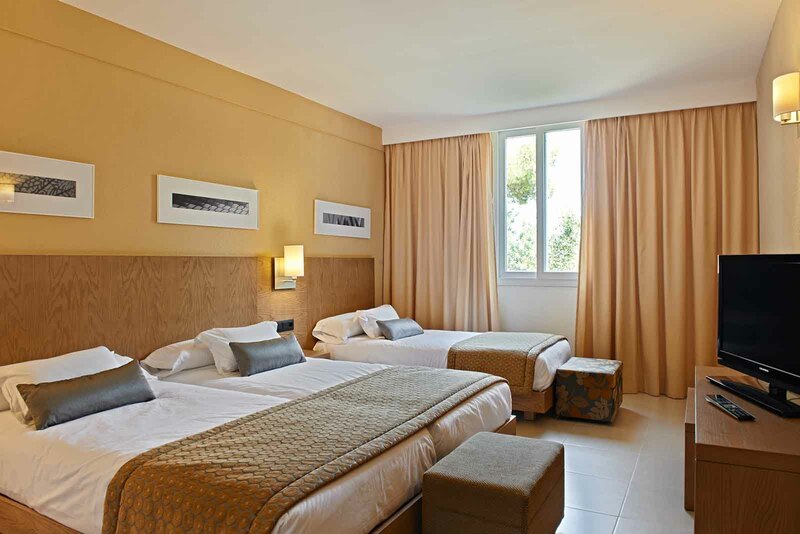 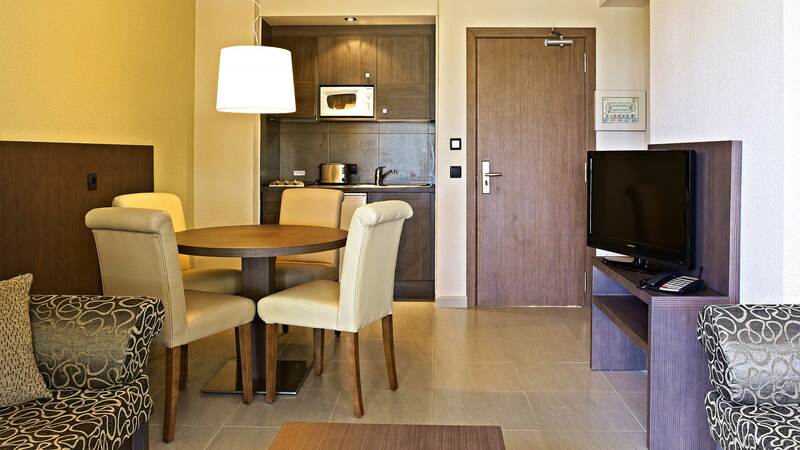 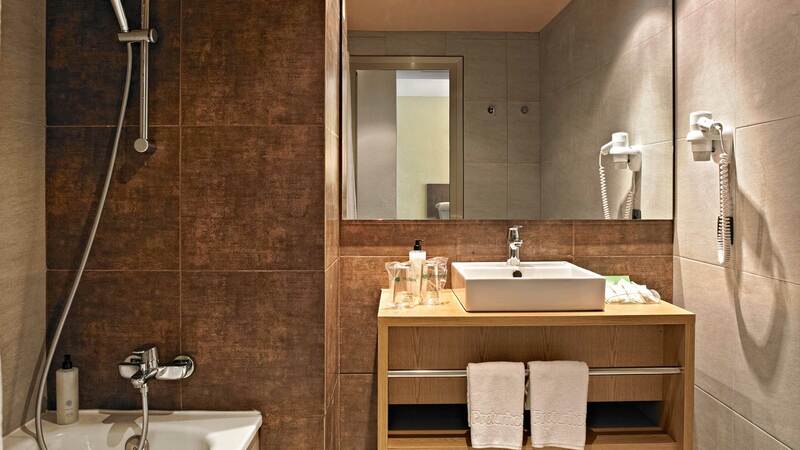 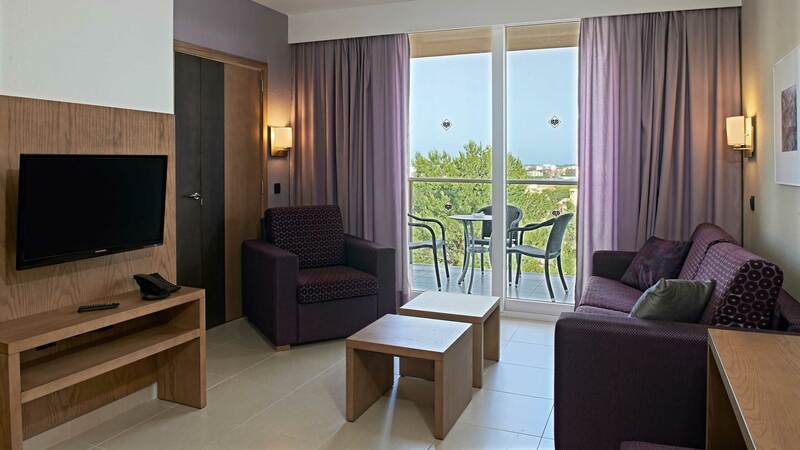 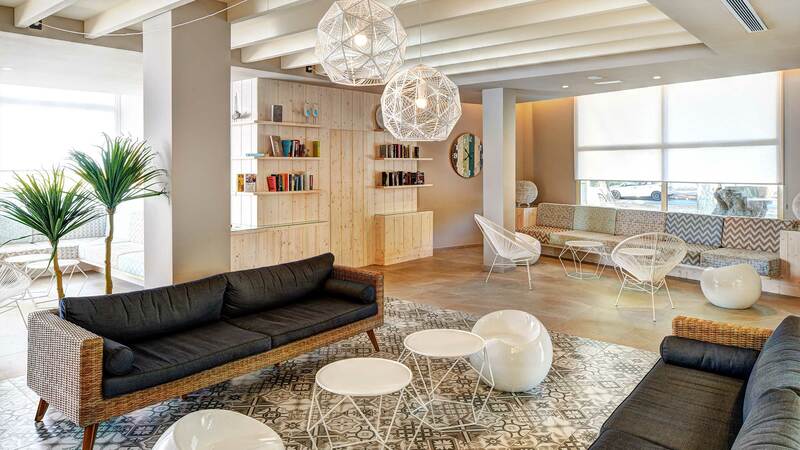 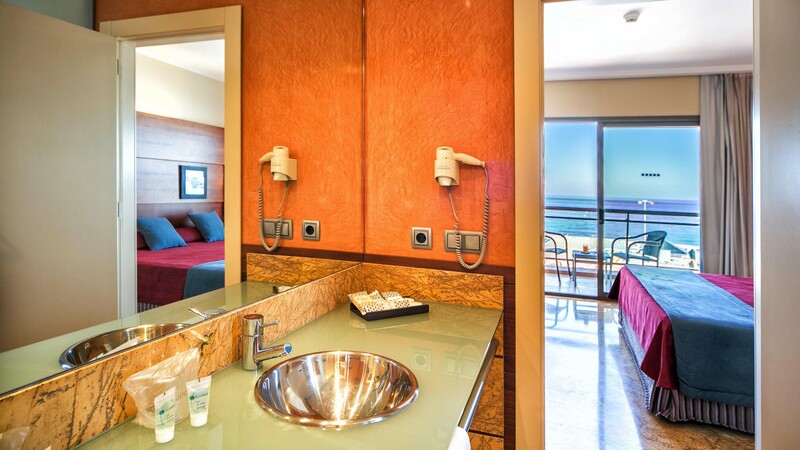 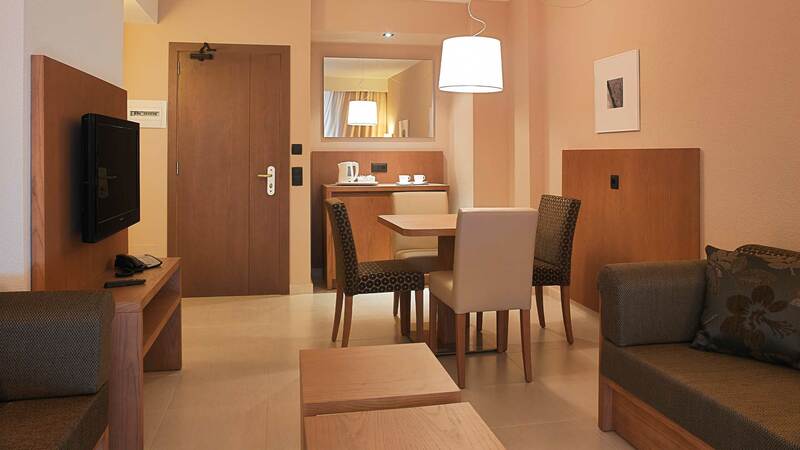 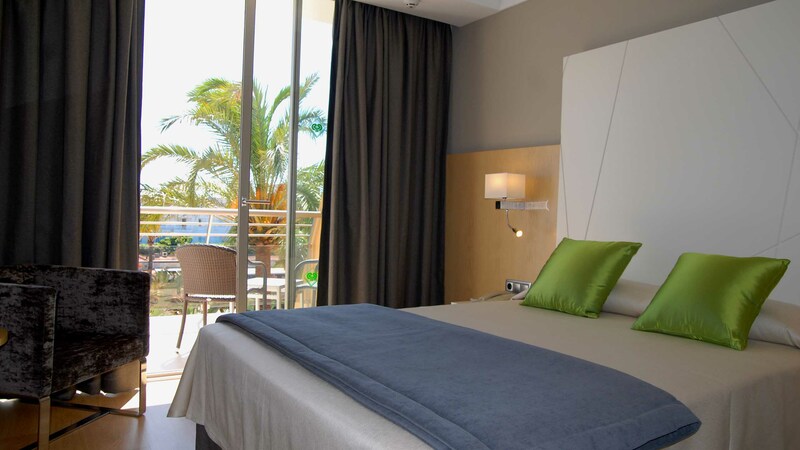 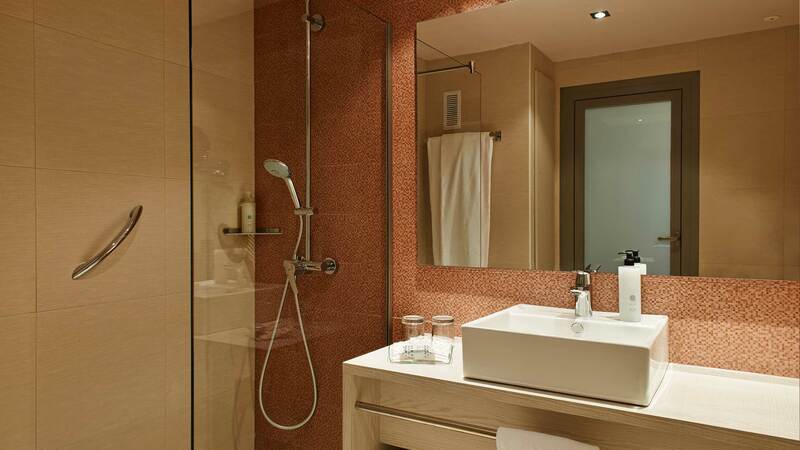 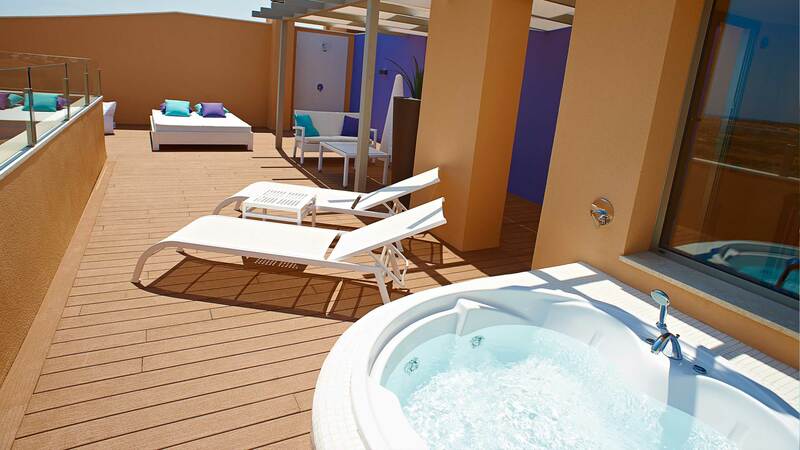 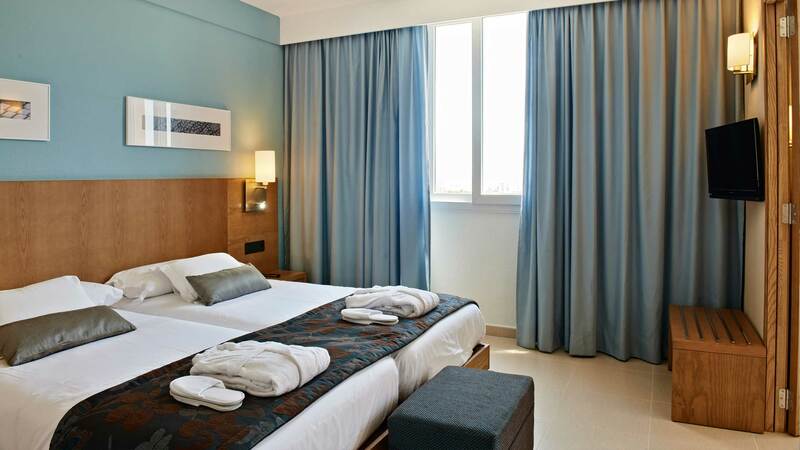 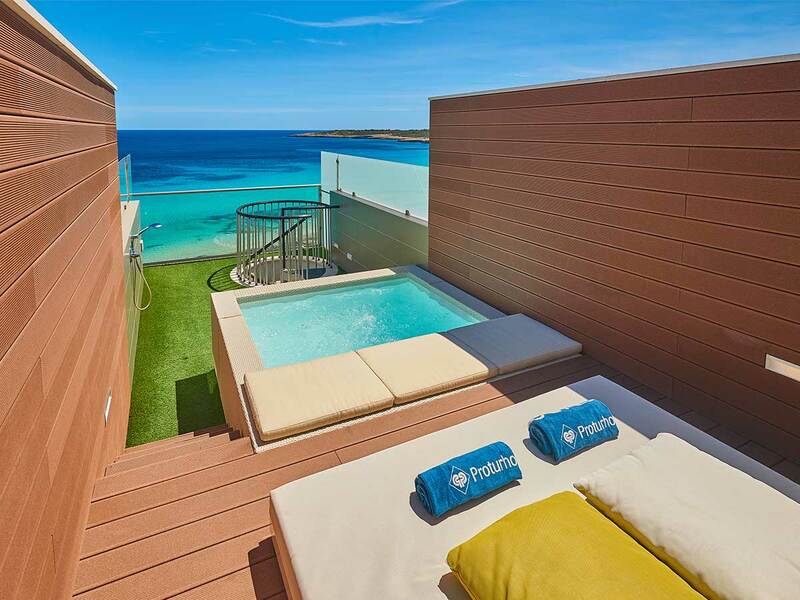 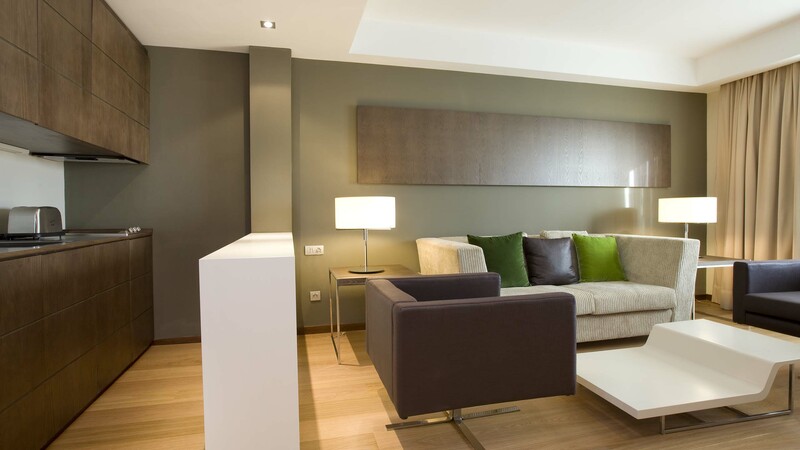 The 4-star Protur Safari Aparthotel is one of our apartment hotels in Majorca. 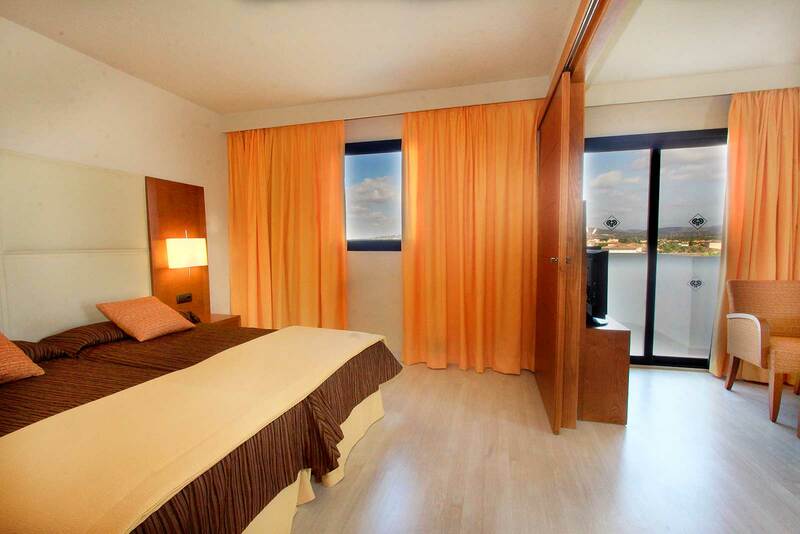 It is in Sa Coma, just 400 metres from the beach and the Punta de n'Amer natural park. 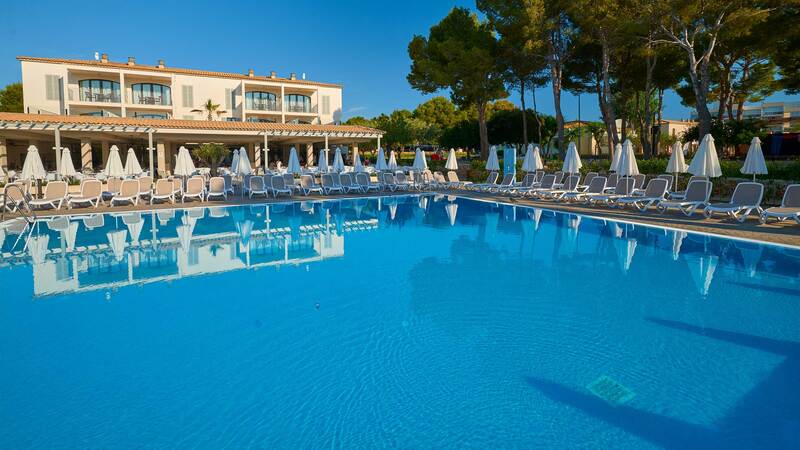 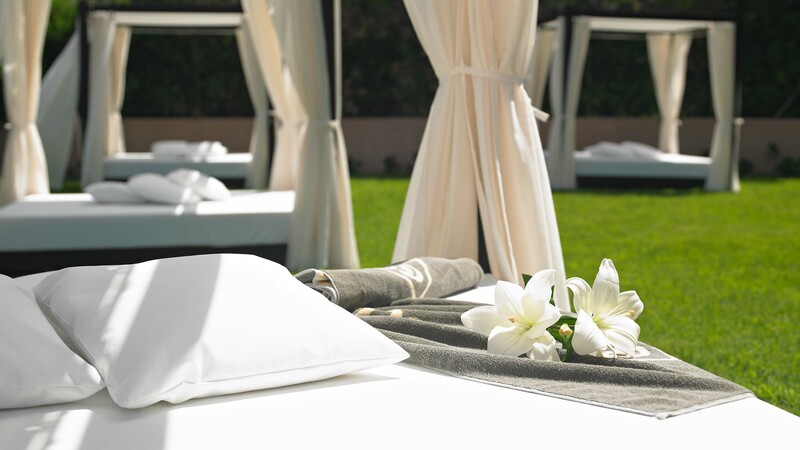 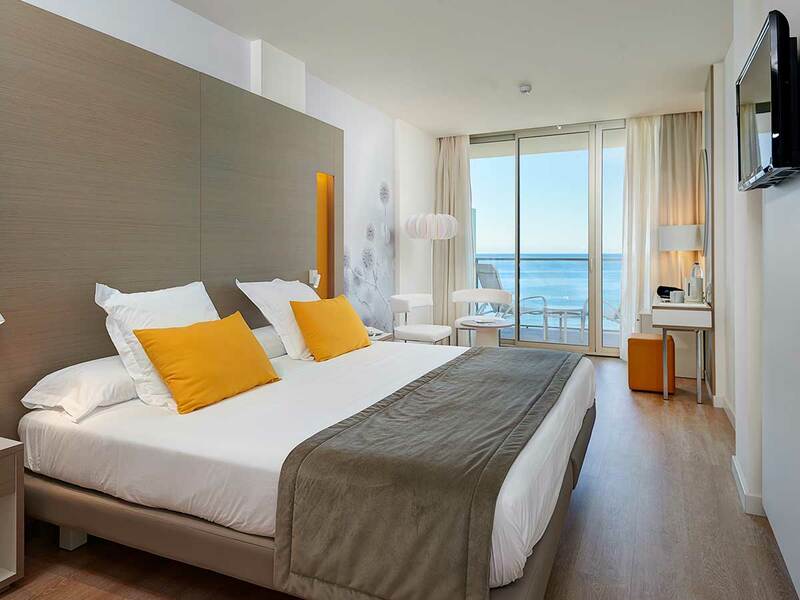 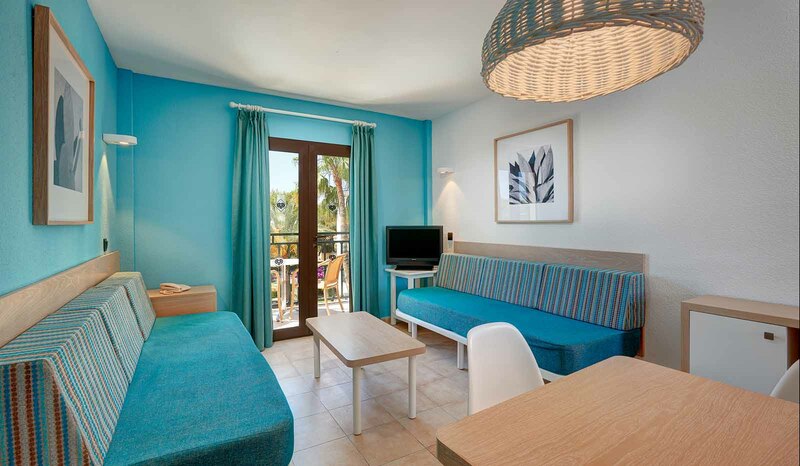 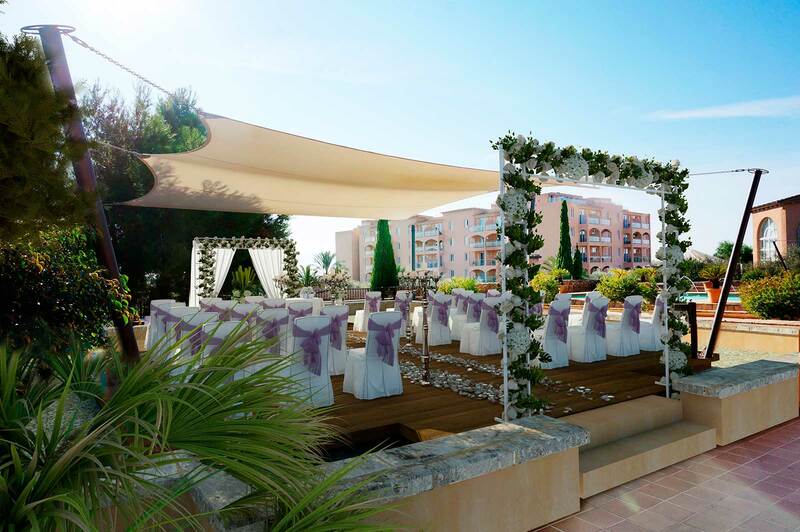 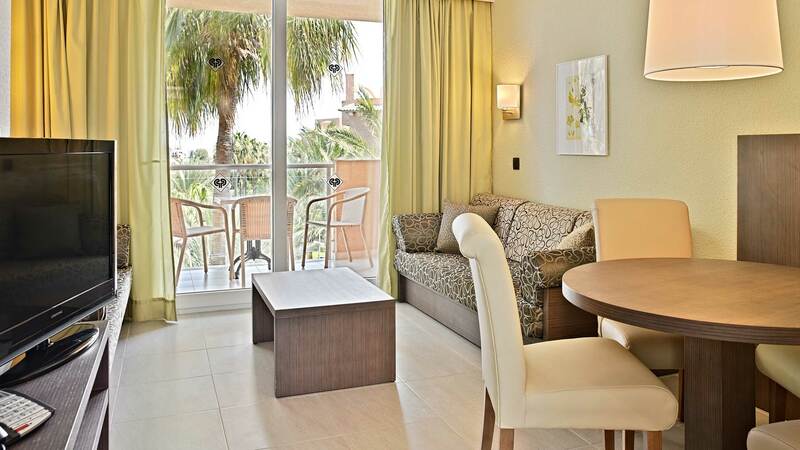 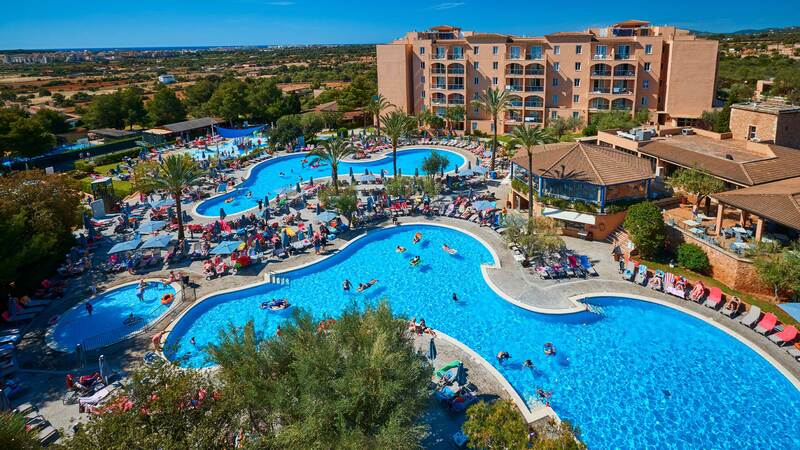 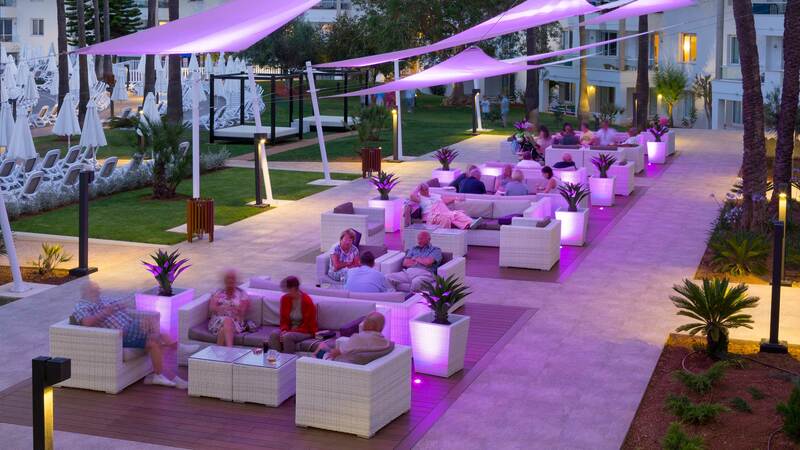 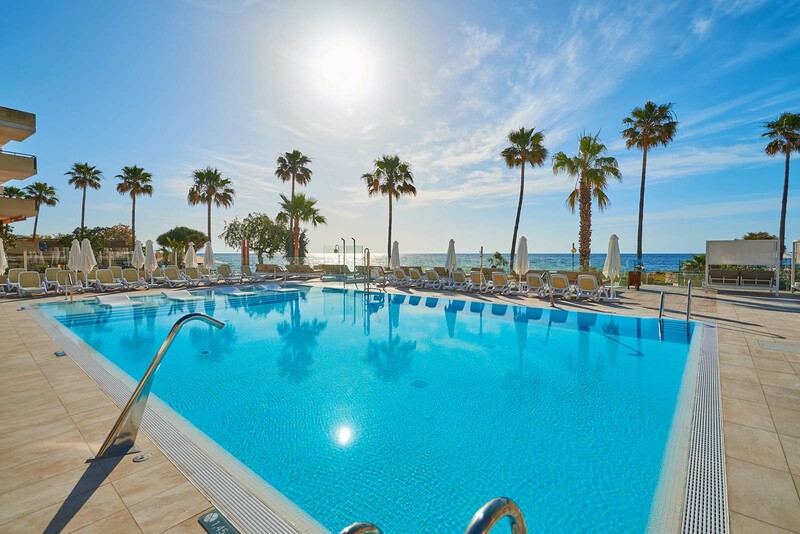 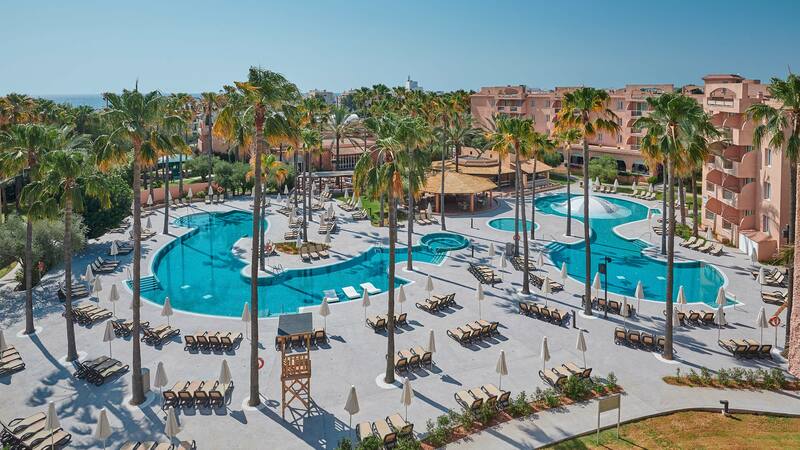 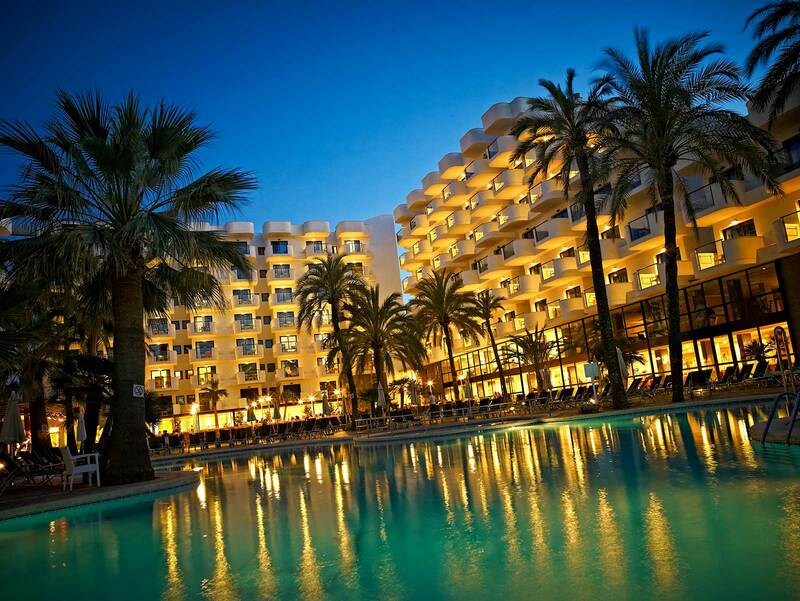 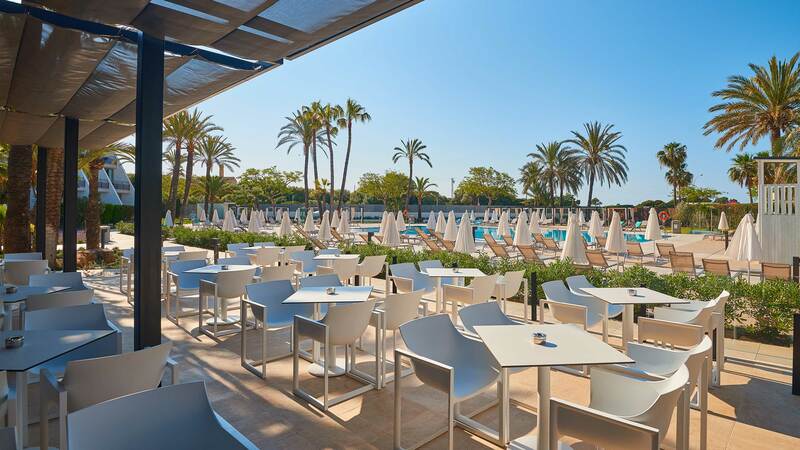 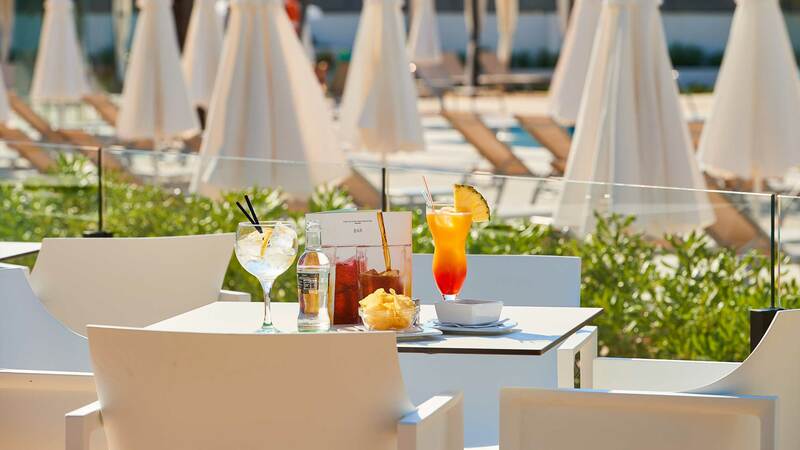 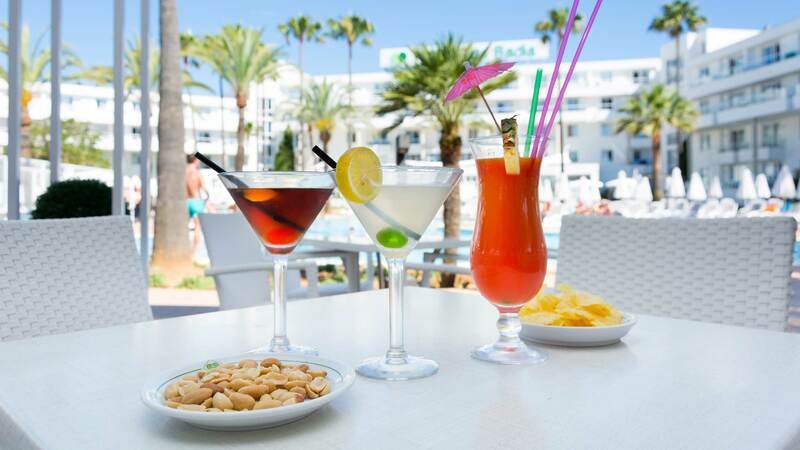 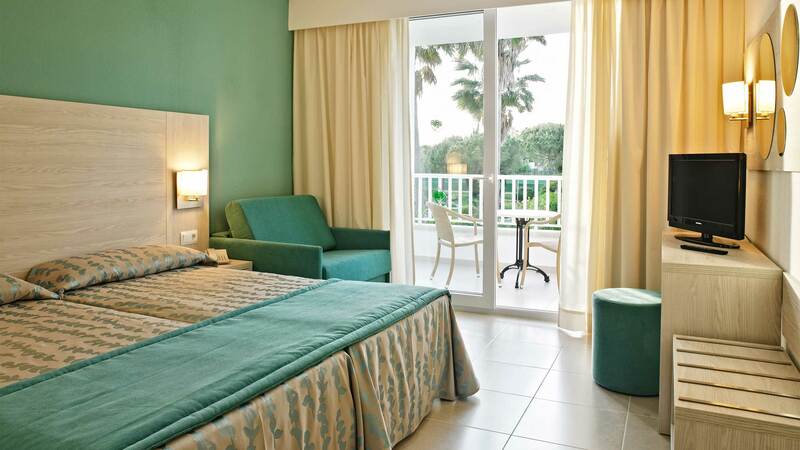 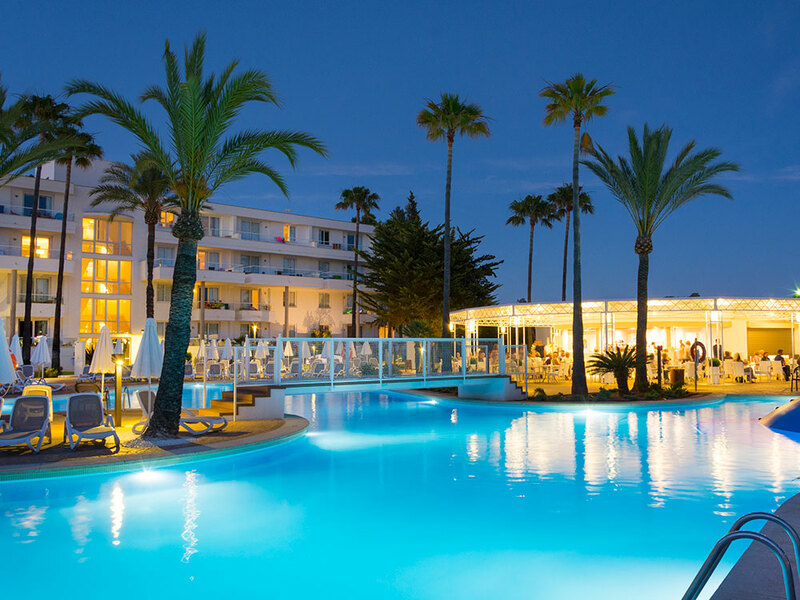 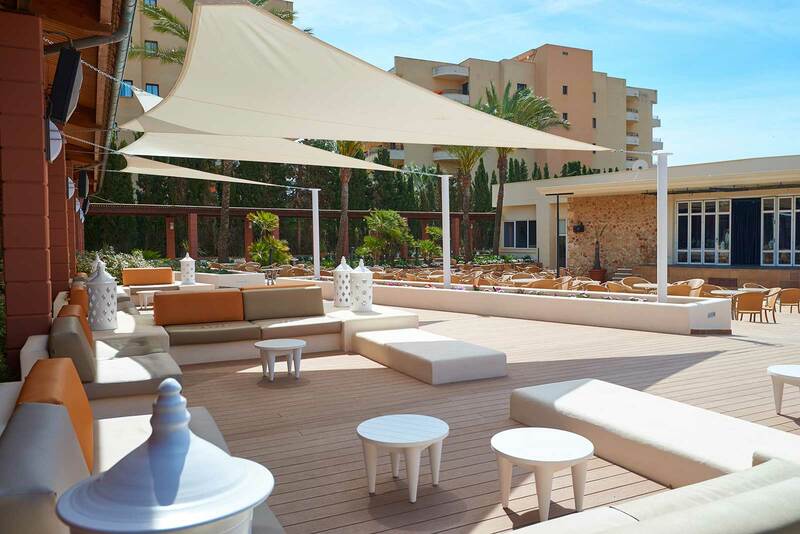 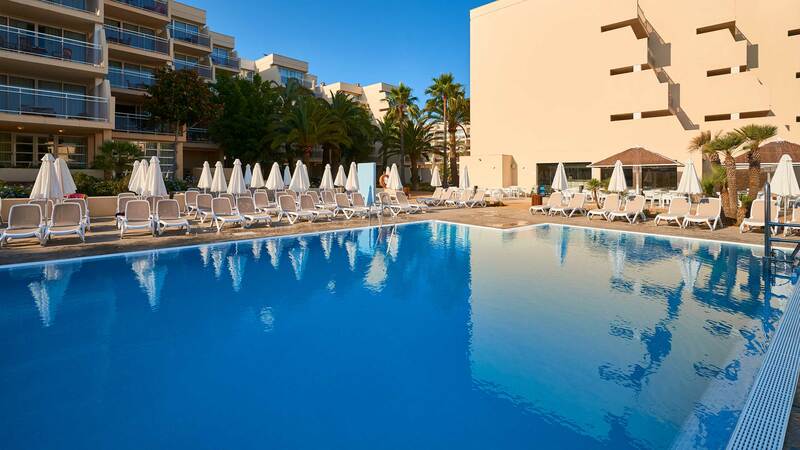 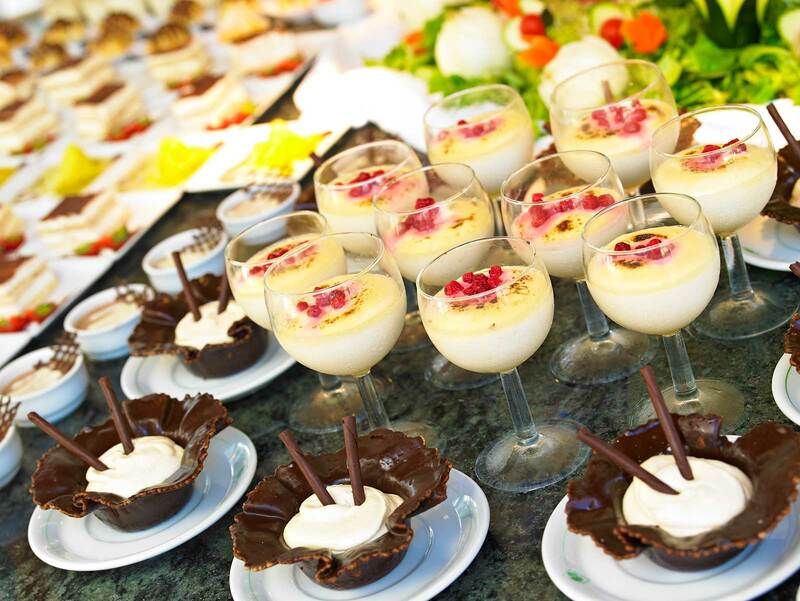 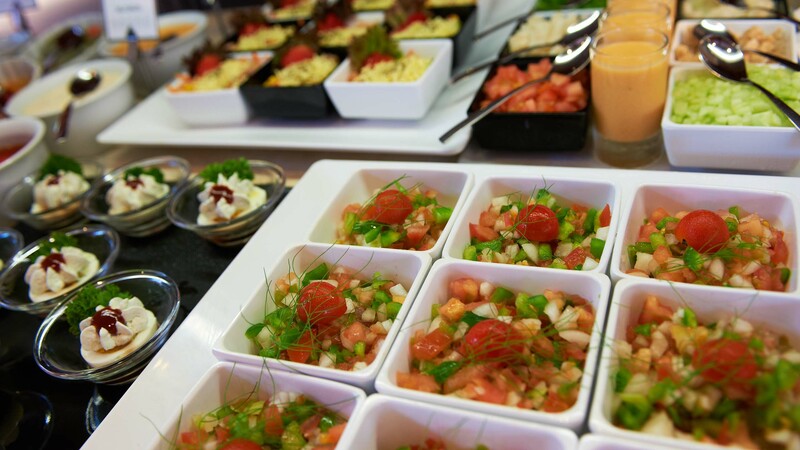 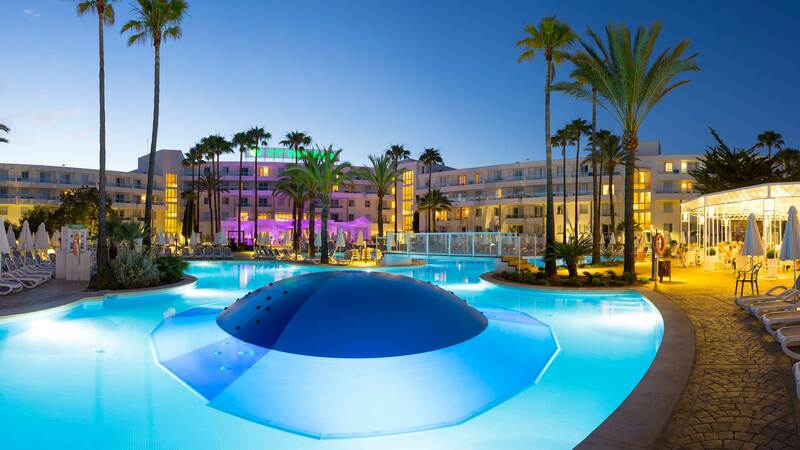 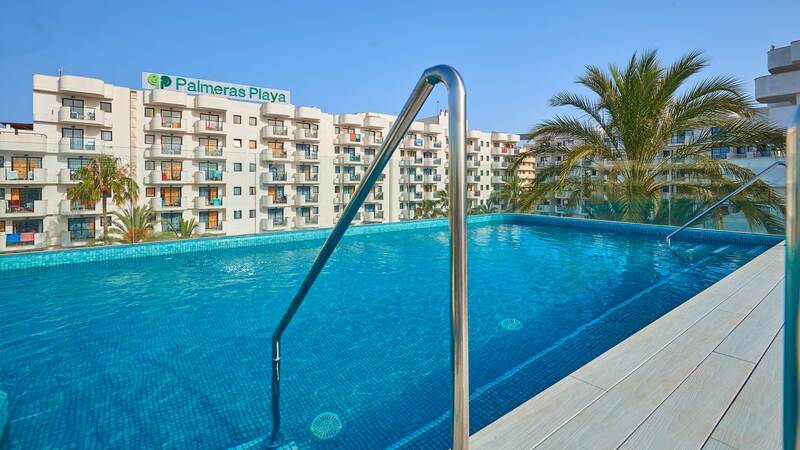 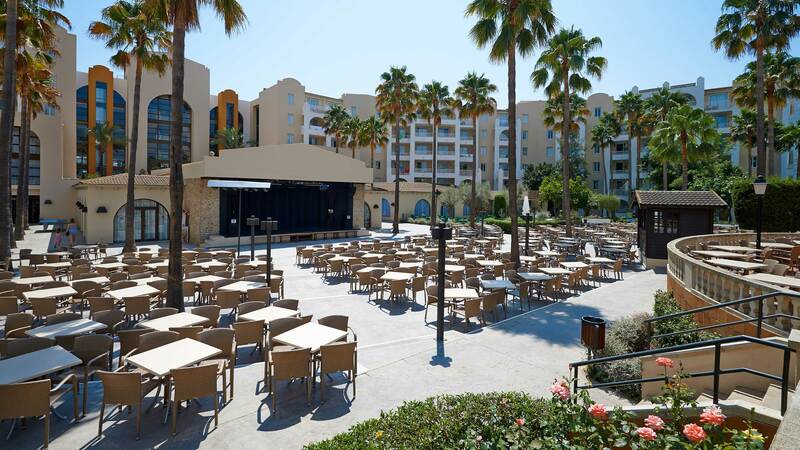 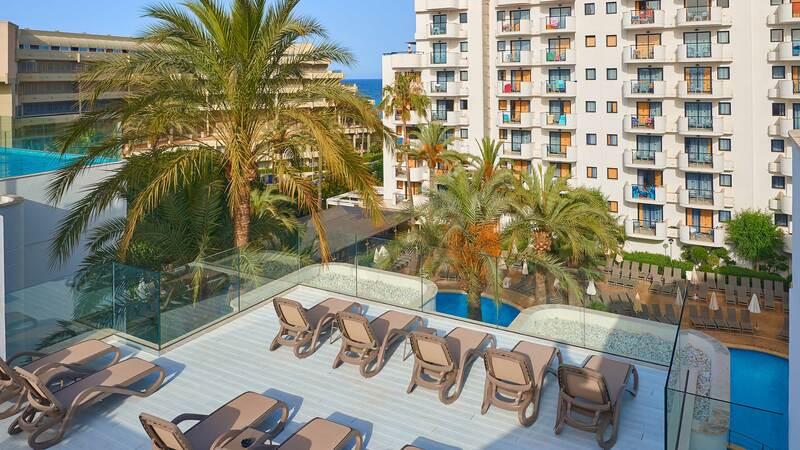 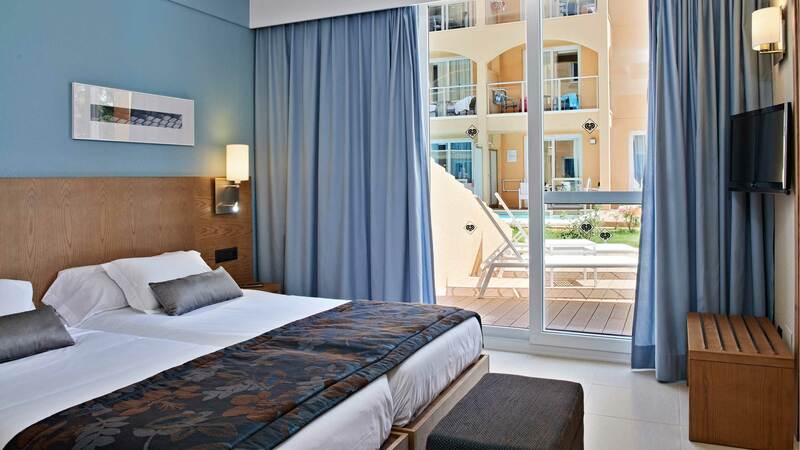 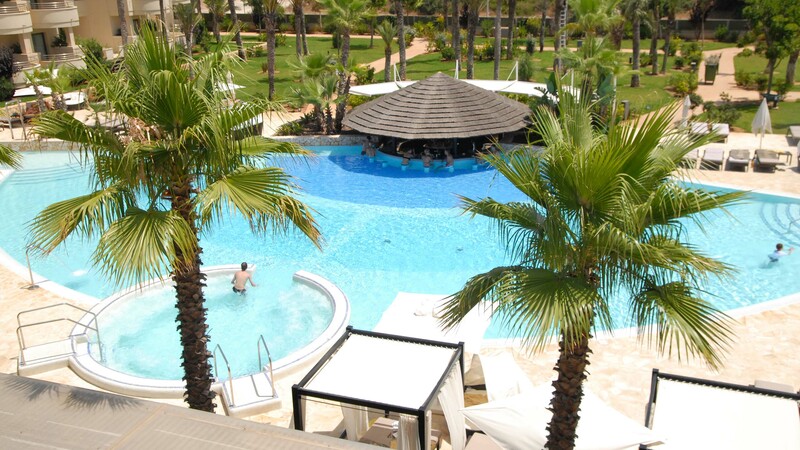 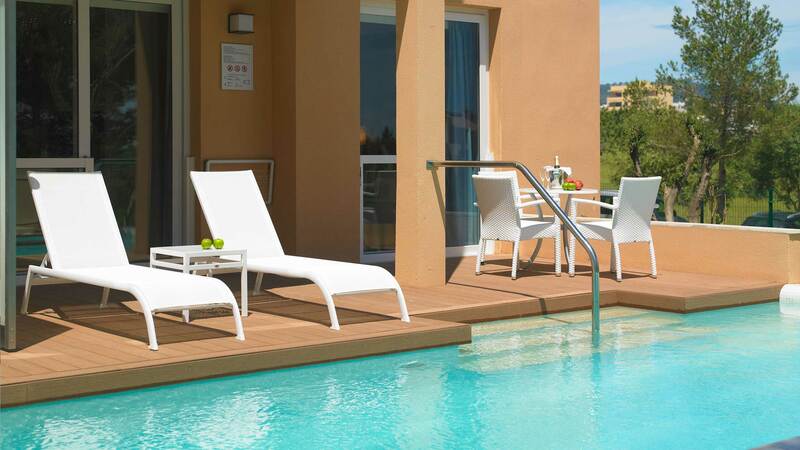 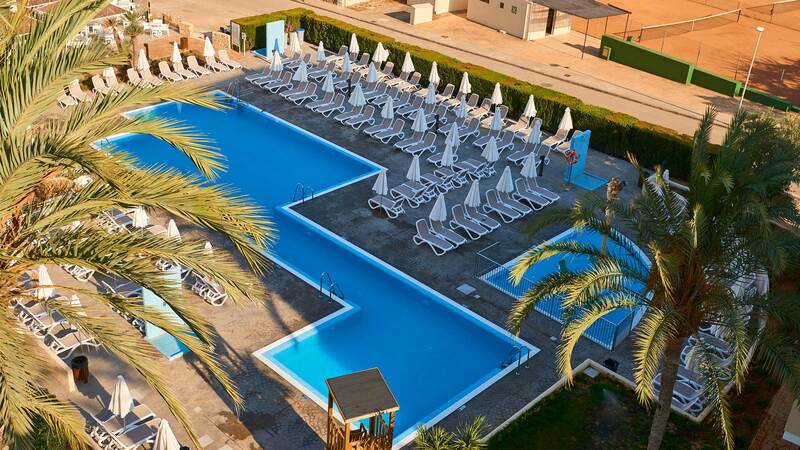 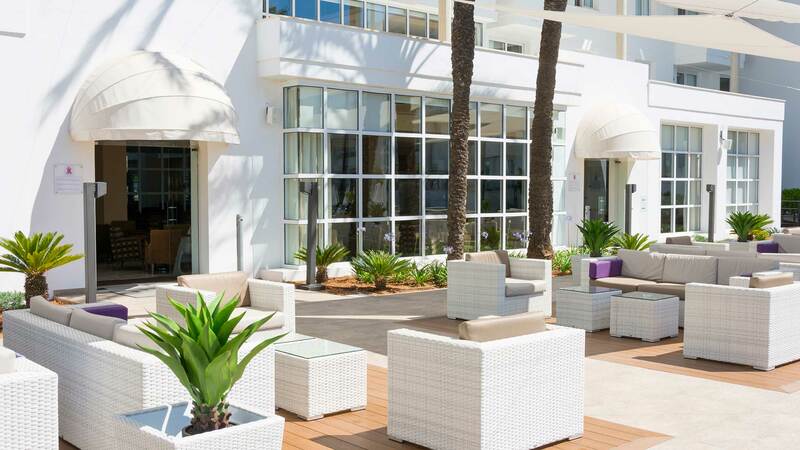 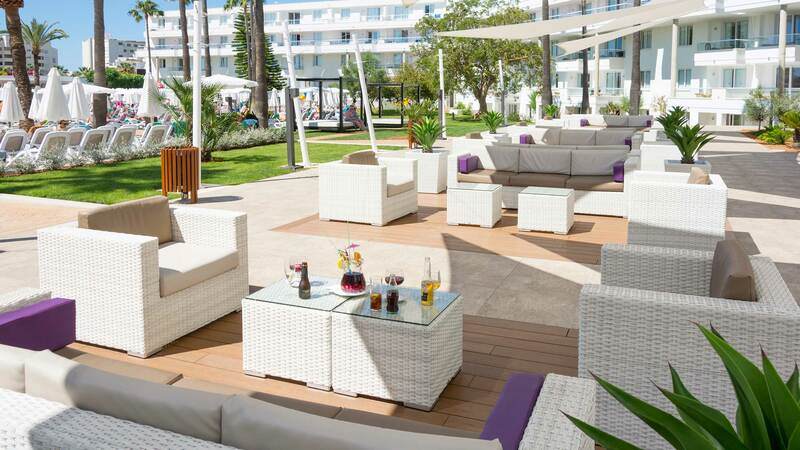 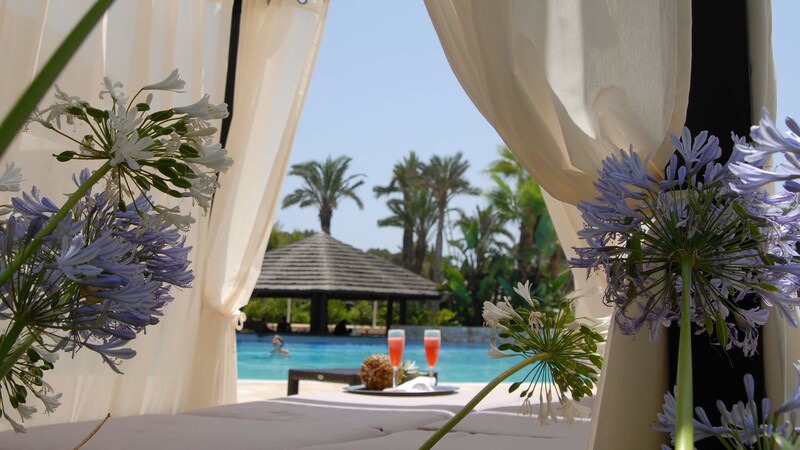 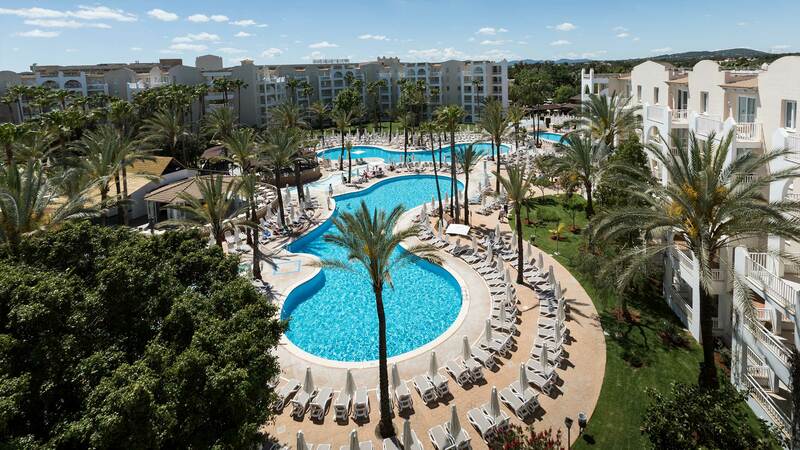 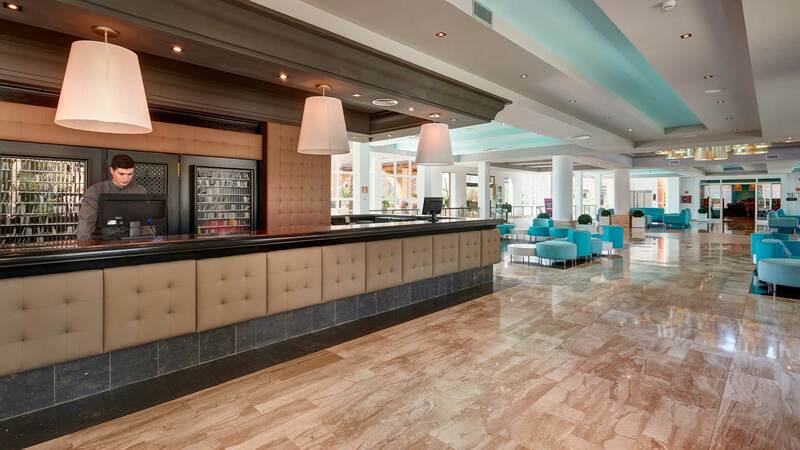 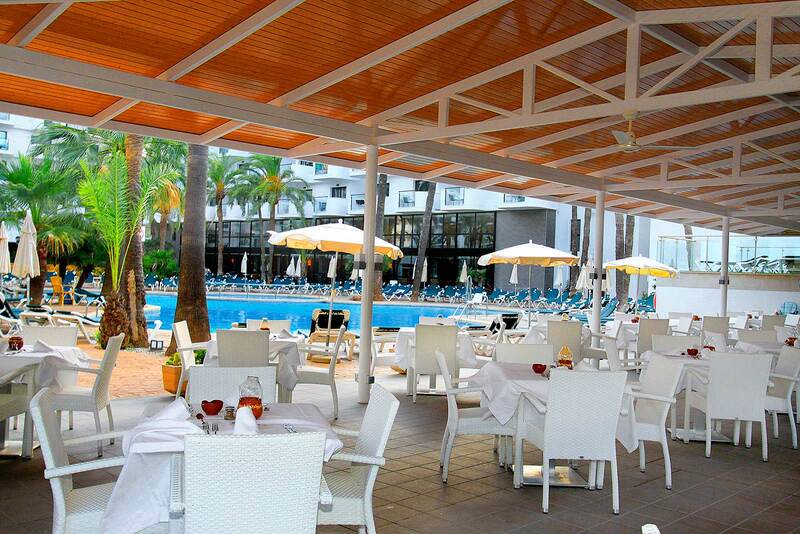 Only 100 meters from the beach of Sa Coma, Majorca, lies the Protur Palmeras Playa Hotel. 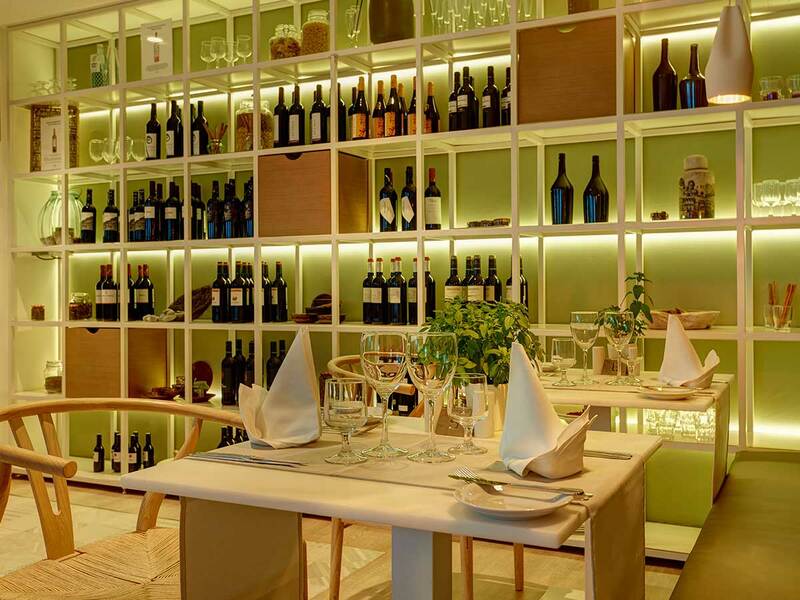 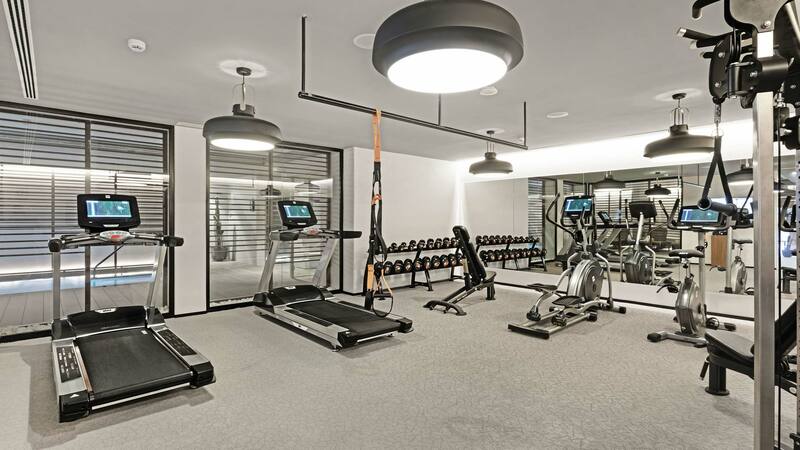 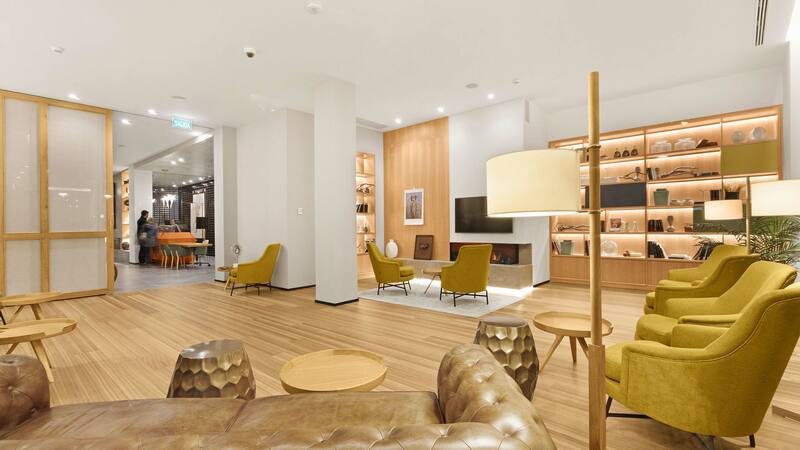 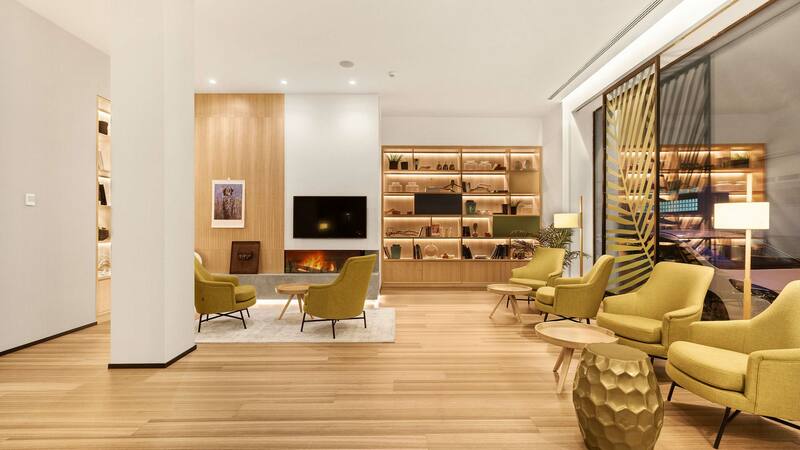 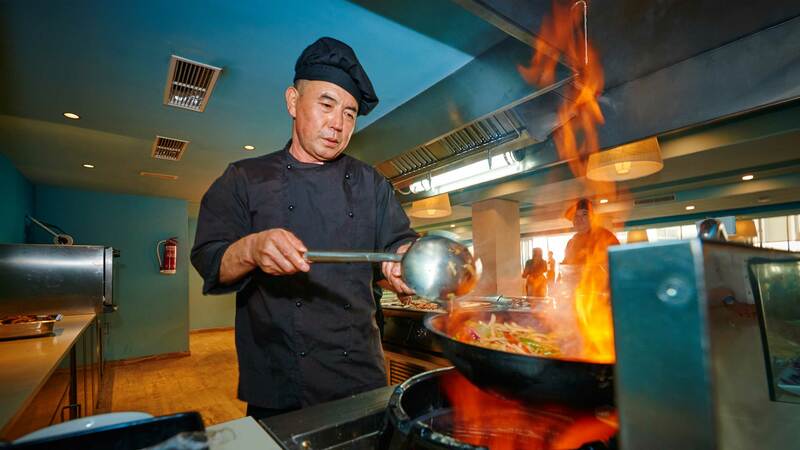 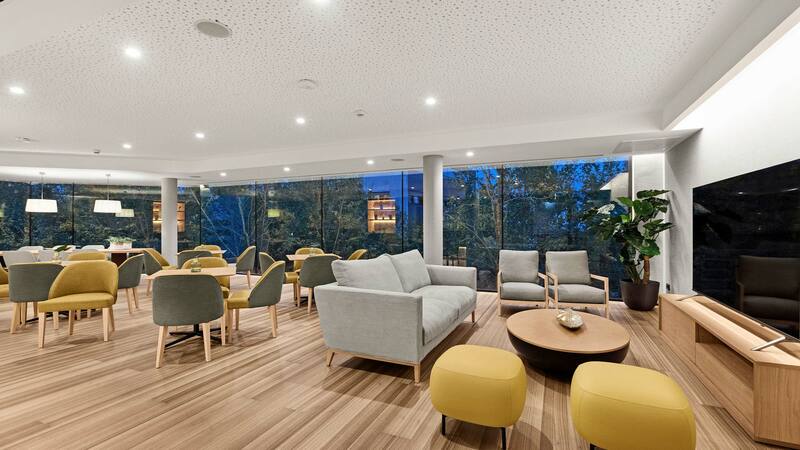 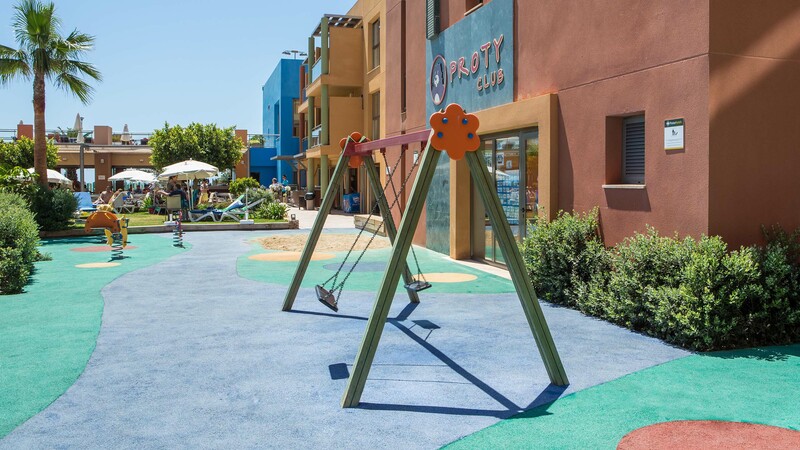 Nearby is a nice shopping and entertainment area, perfect for families with children. 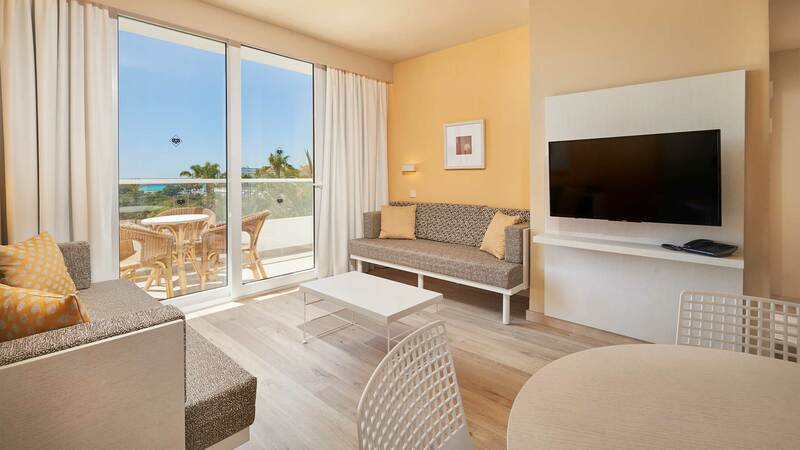 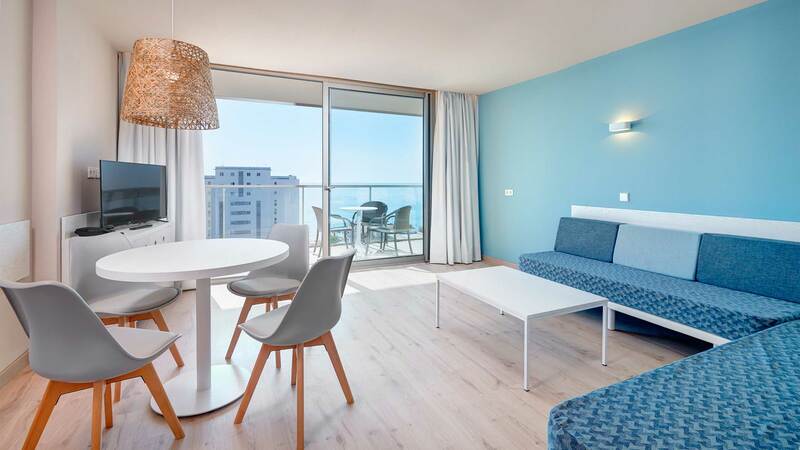 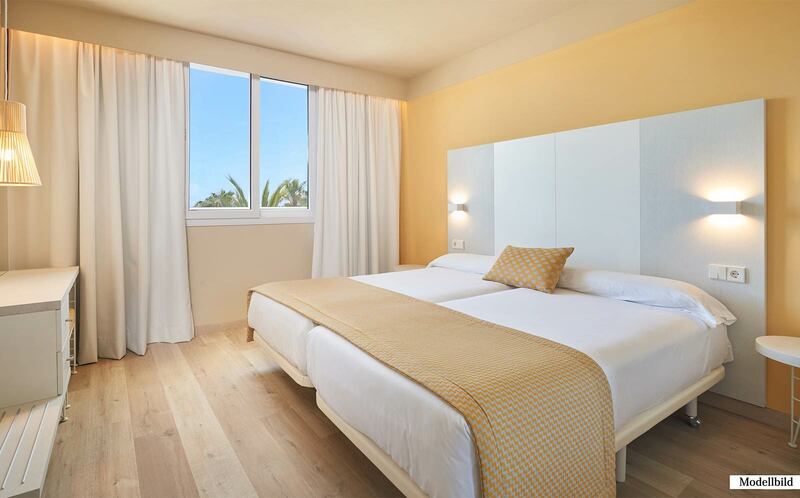 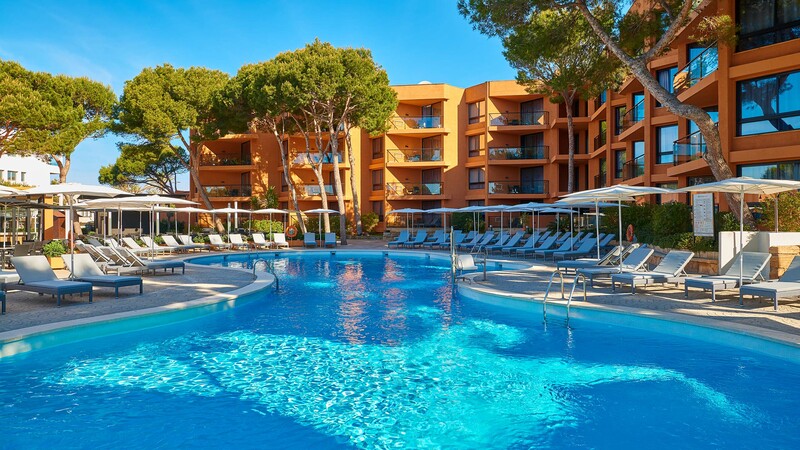 Located in Cala Bona, near a small beach and a fishing harbour, this 4 star Aparthotel is the ideal place to spend a relaxing family holiday in Majorca. 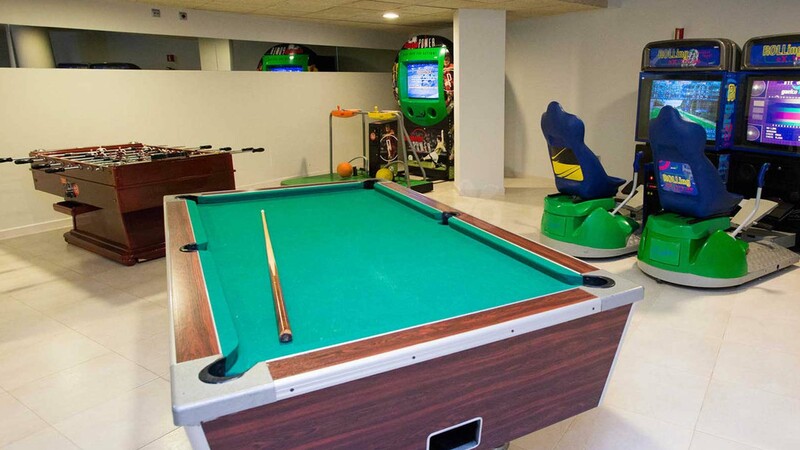 Adults only +16. 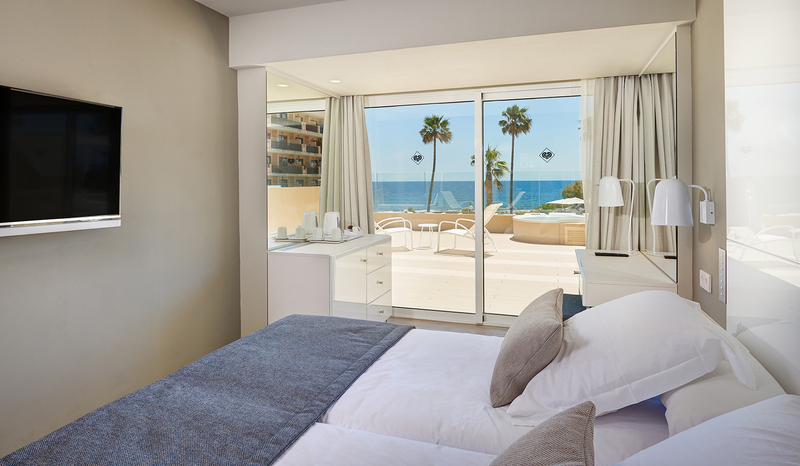 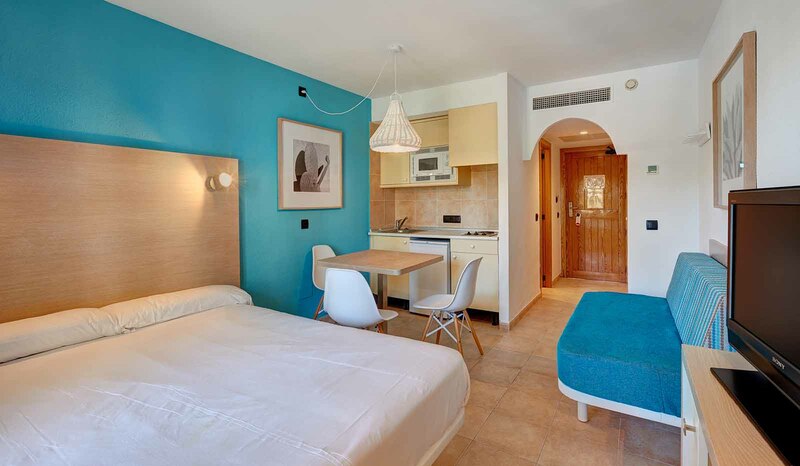 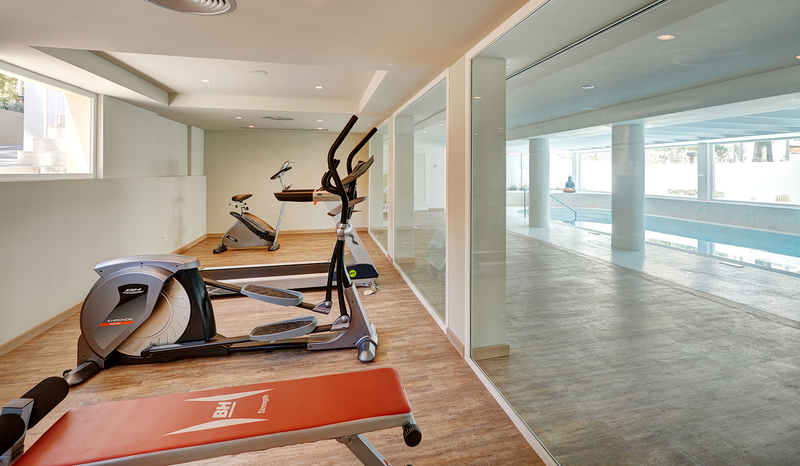 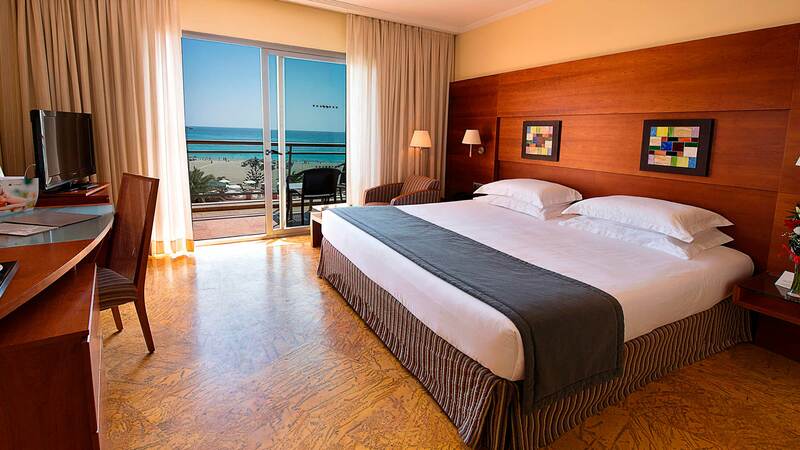 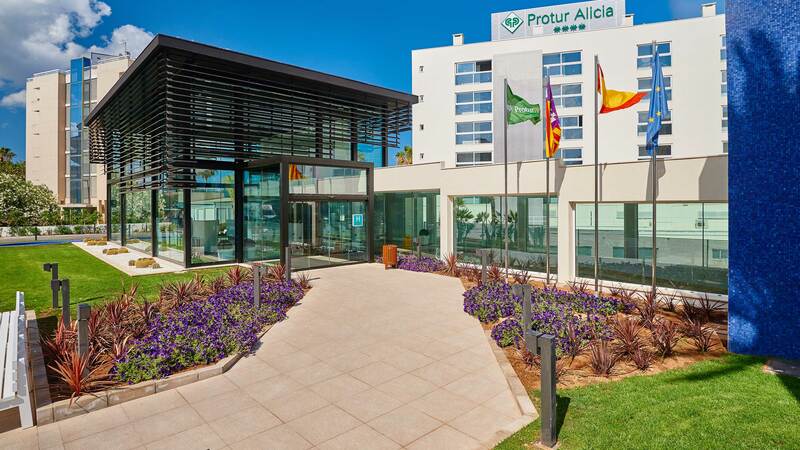 The Protur Playa Cala Millor Hote is being fully renovated. 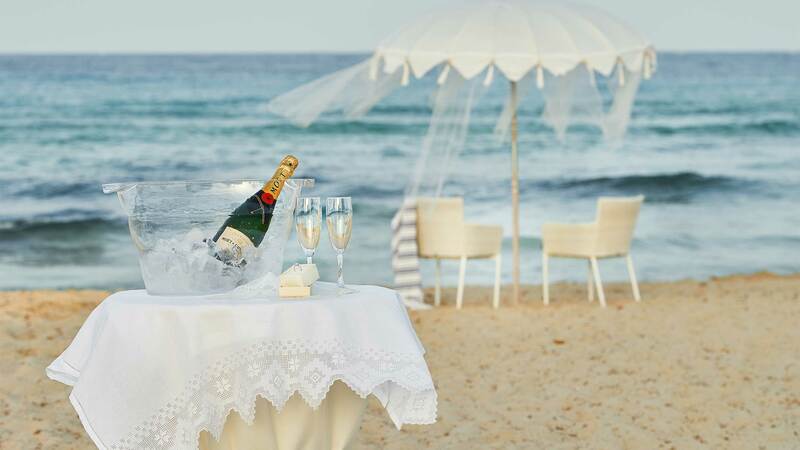 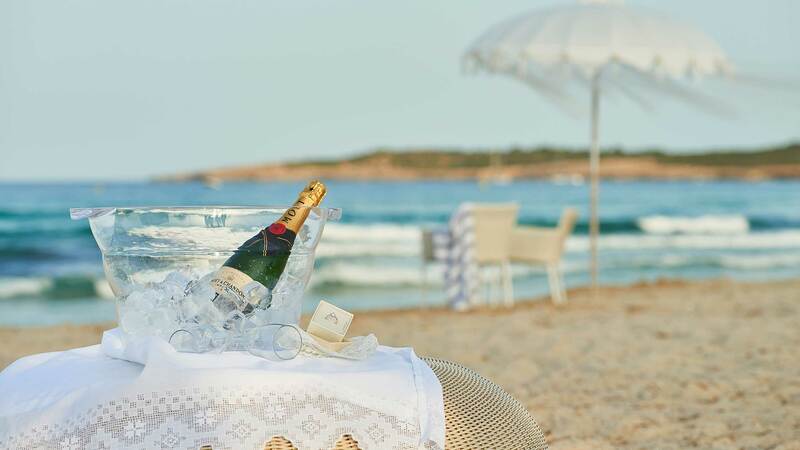 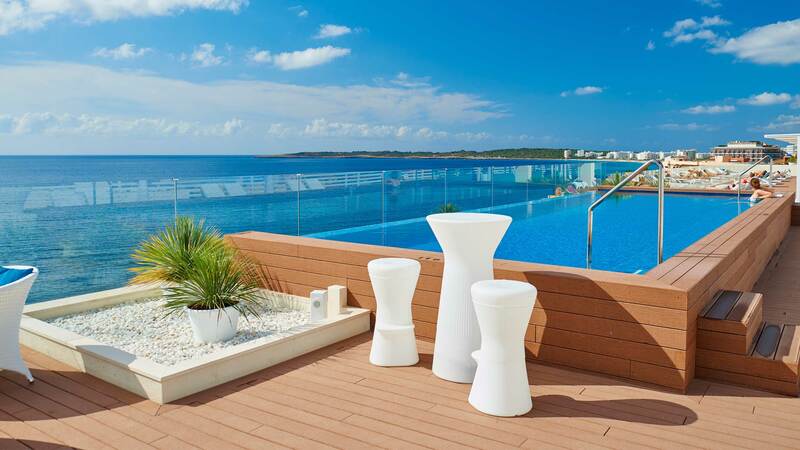 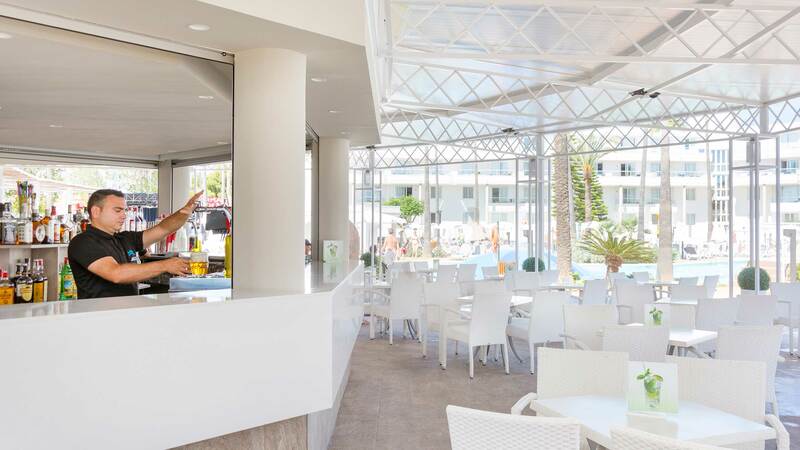 The privileged location of this hotel, looking directly onto the magnificent Cala Millor beach, offers guests the chance to enjoy a splendid view over the bay and out to sea. 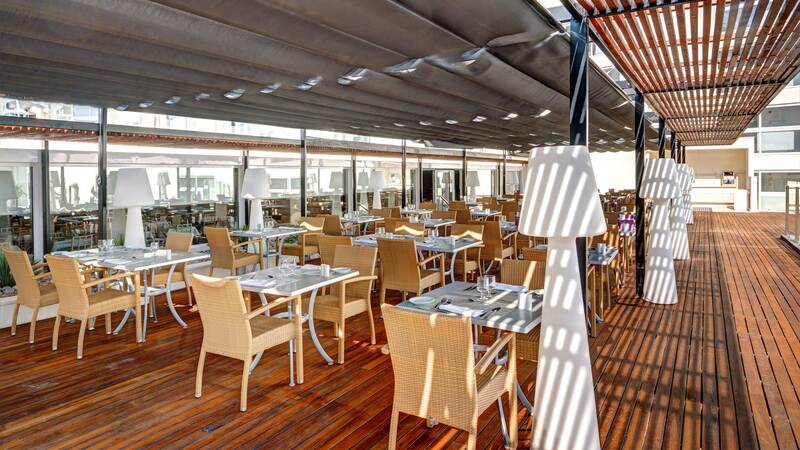 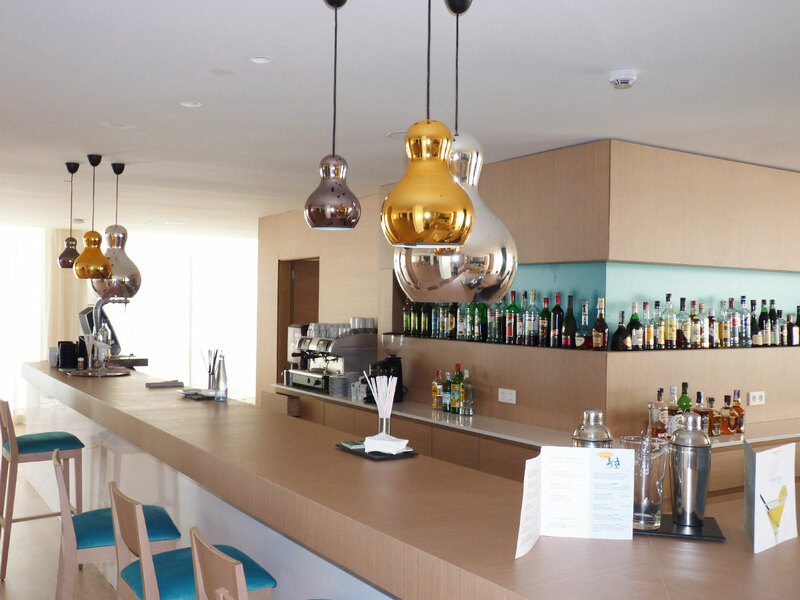 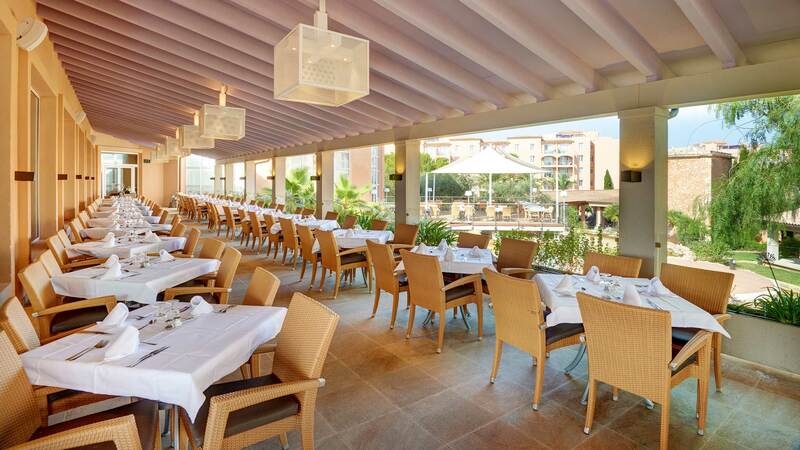 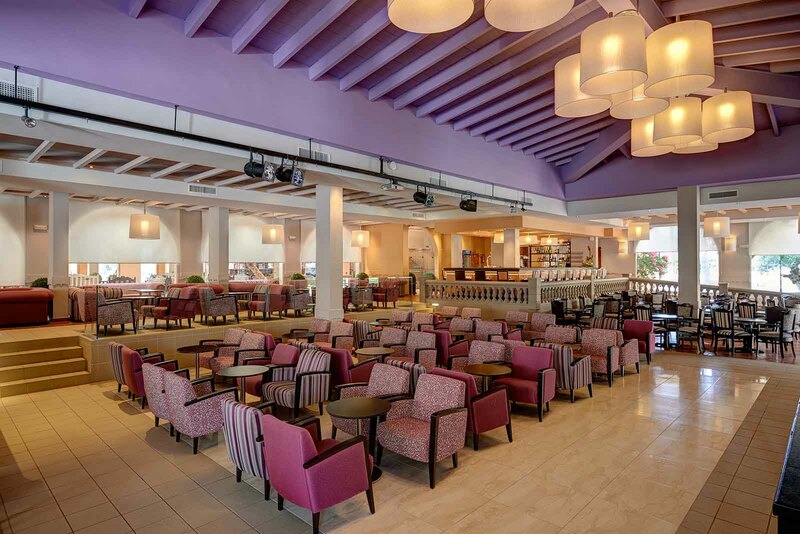 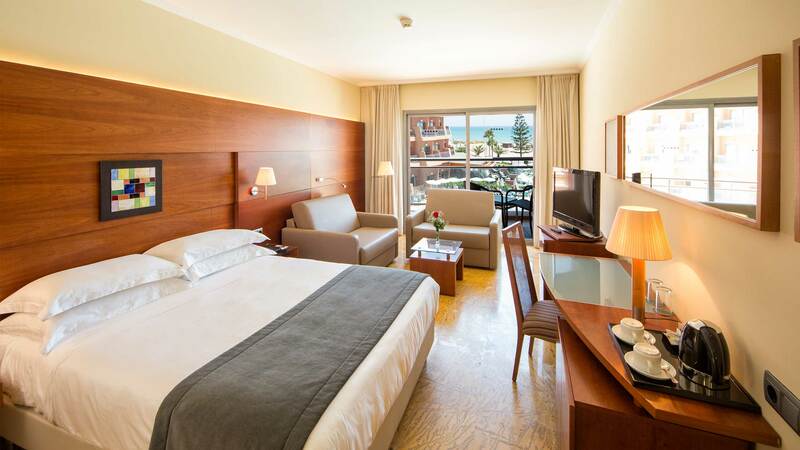 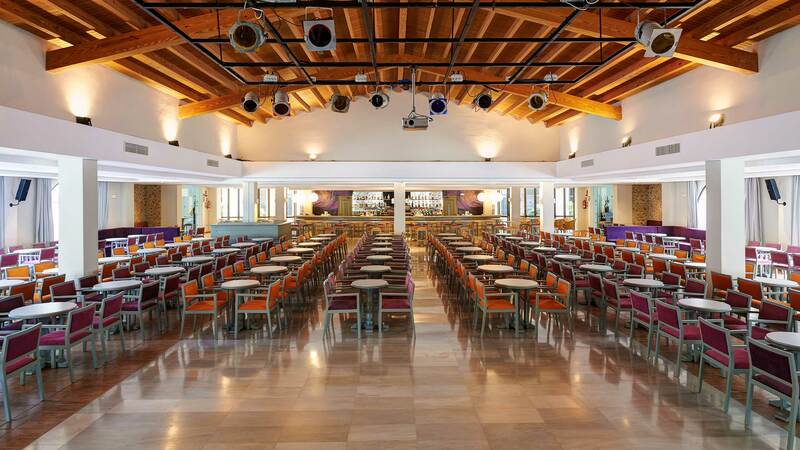 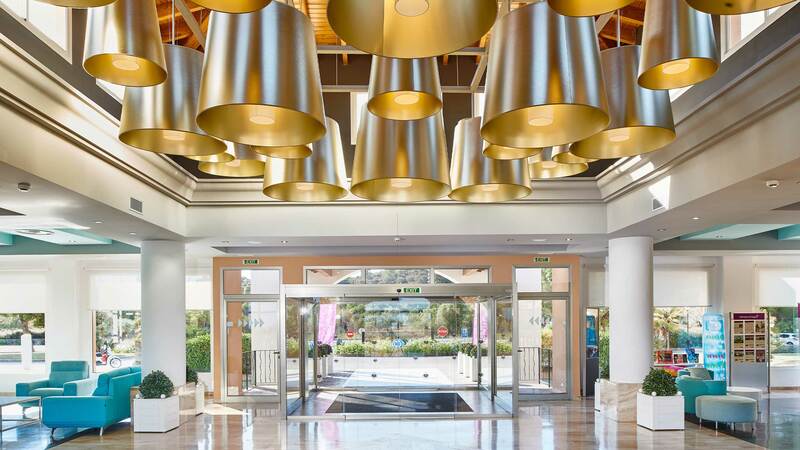 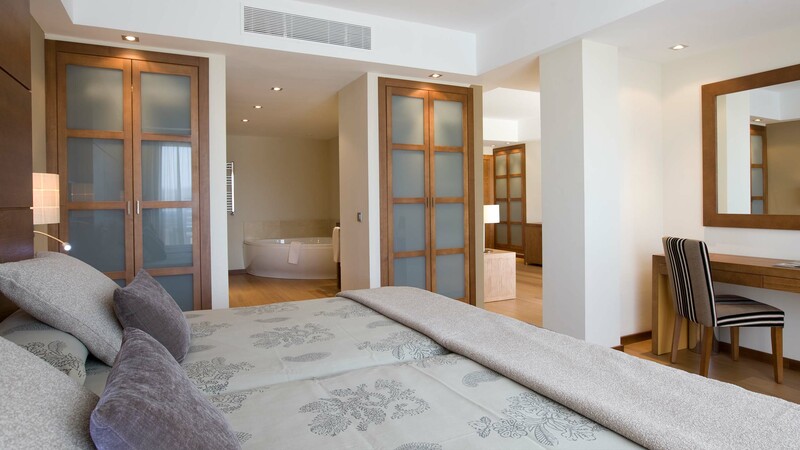 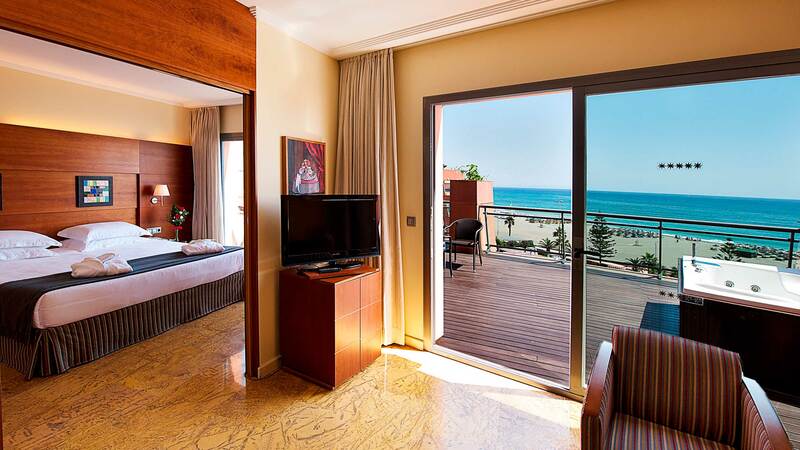 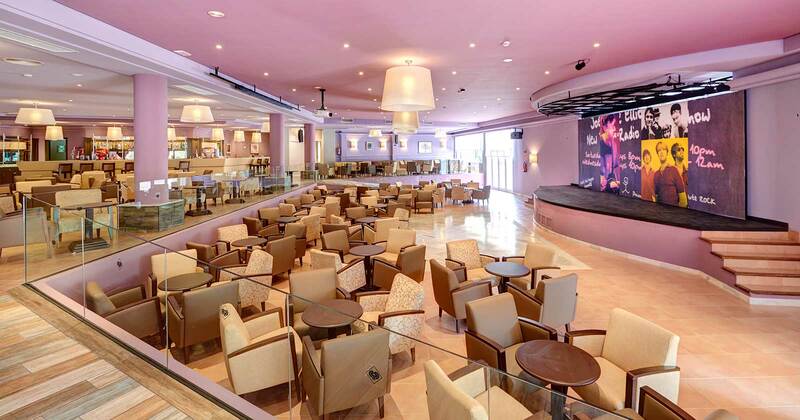 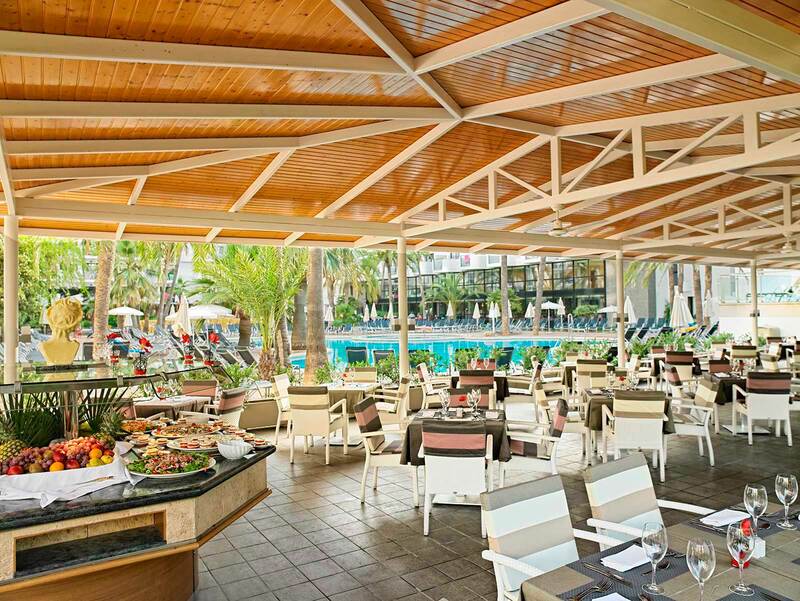 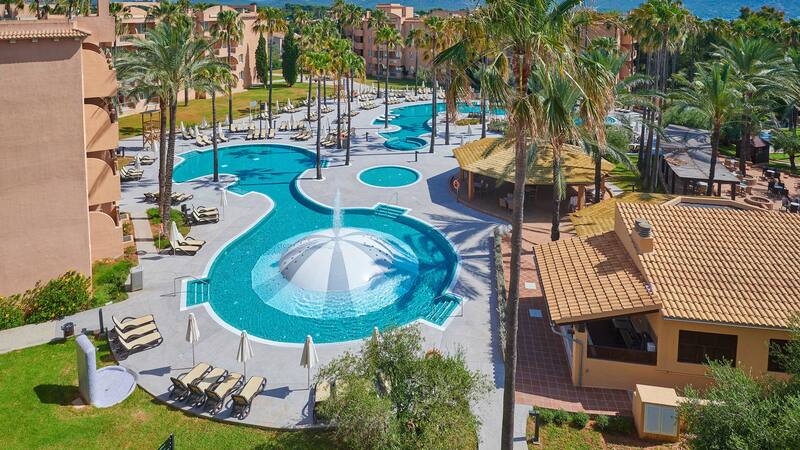 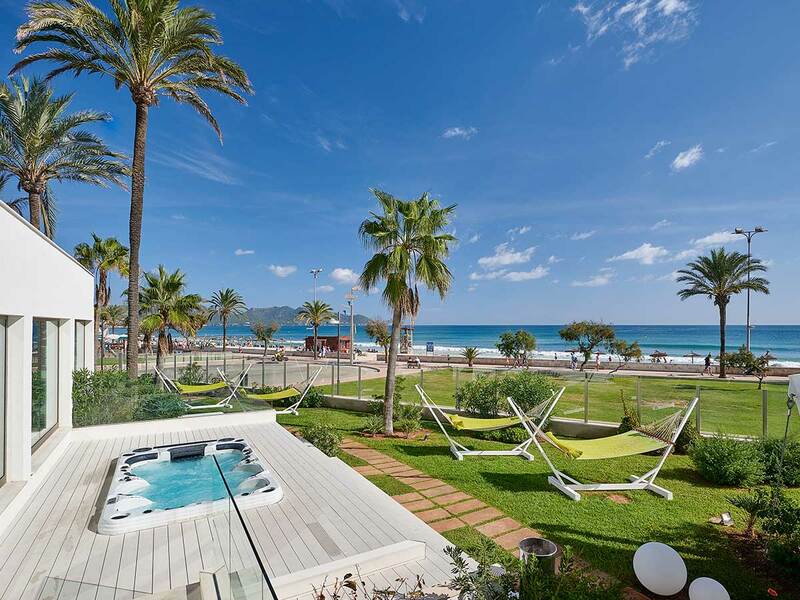 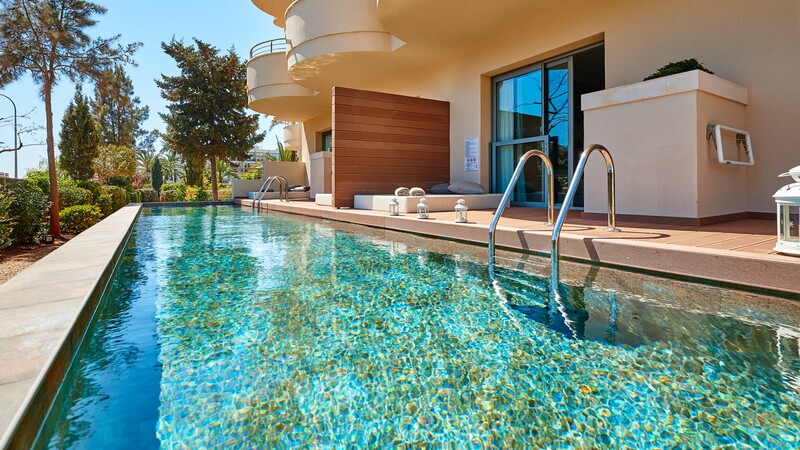 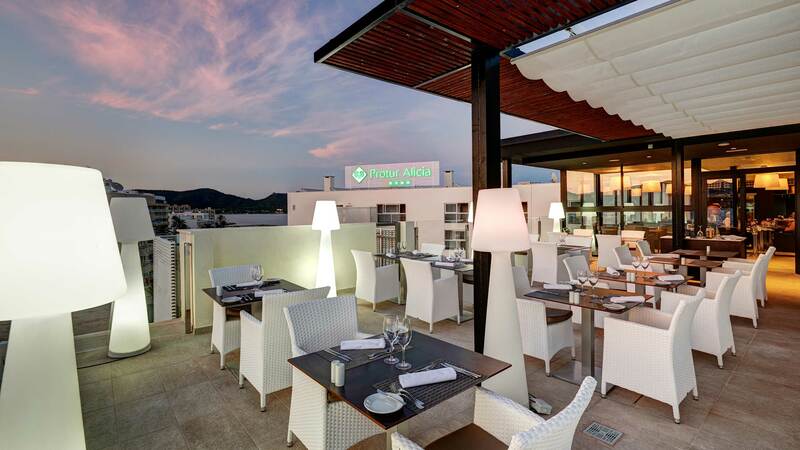 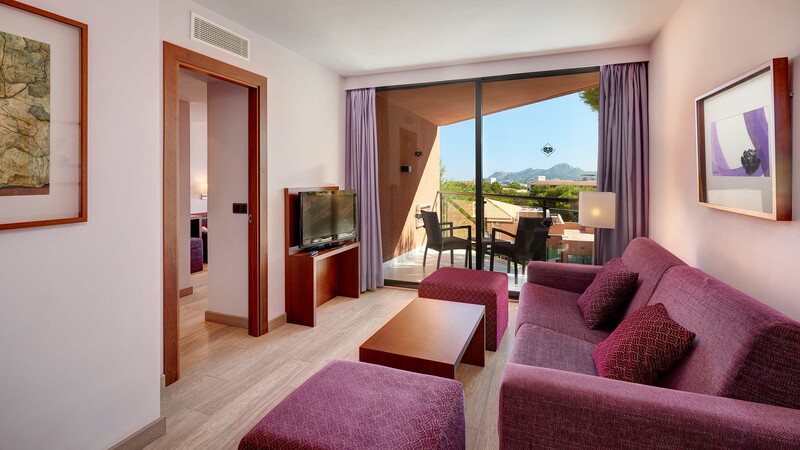 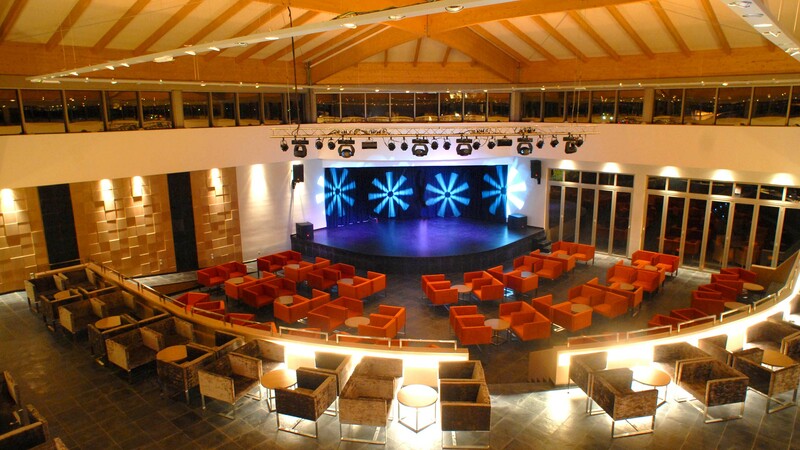 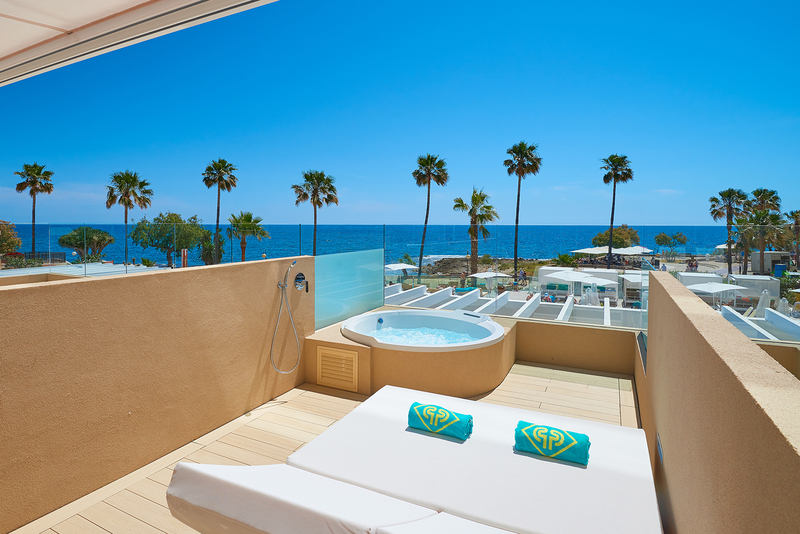 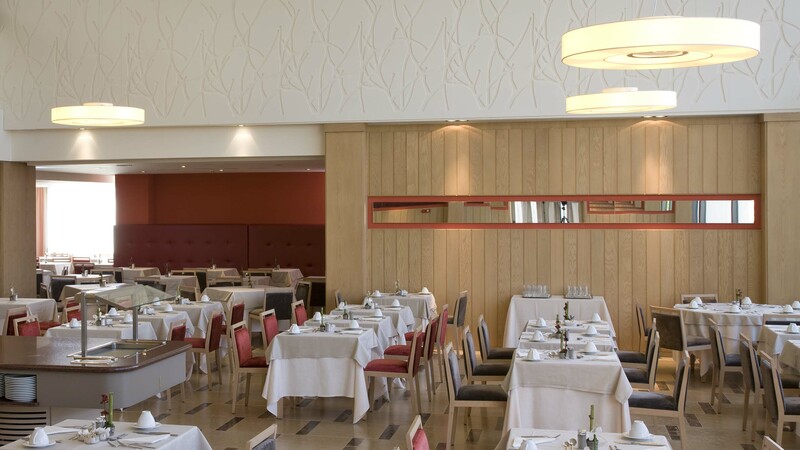 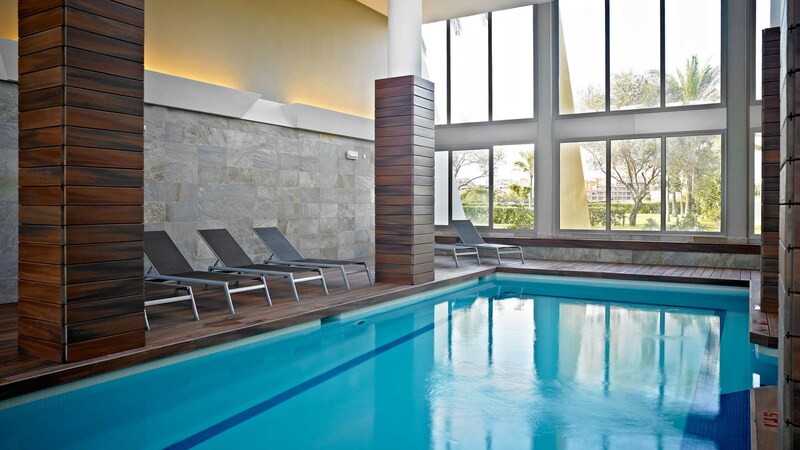 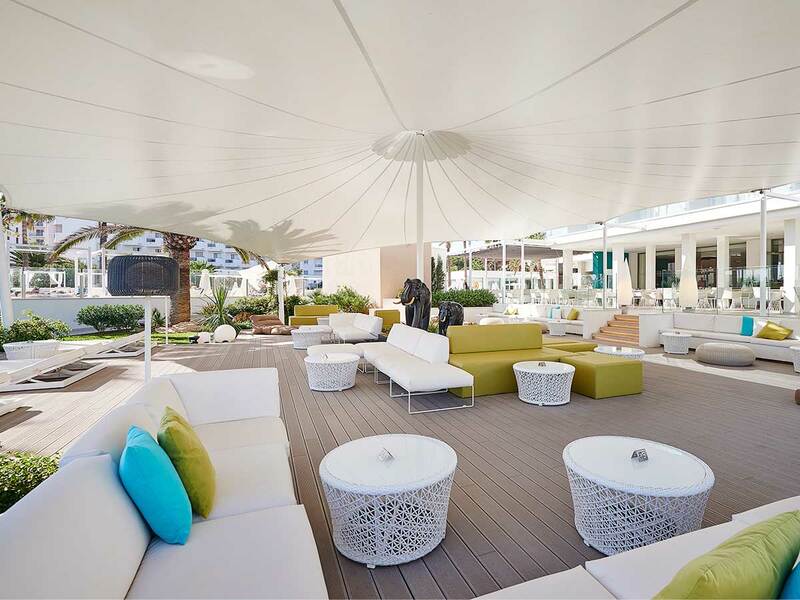 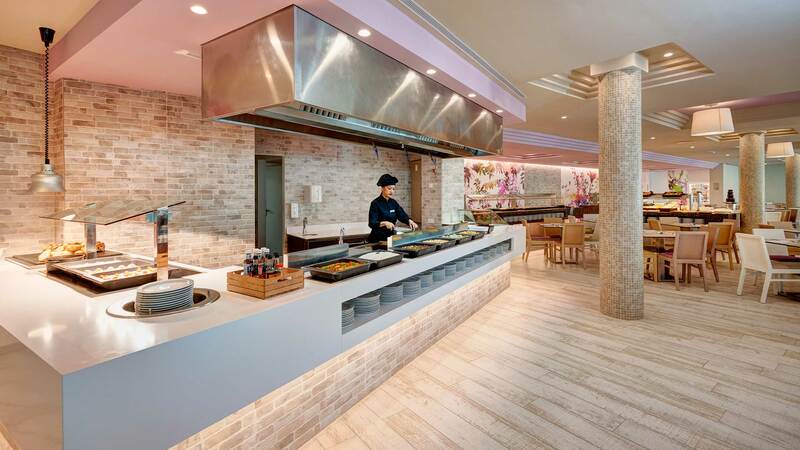 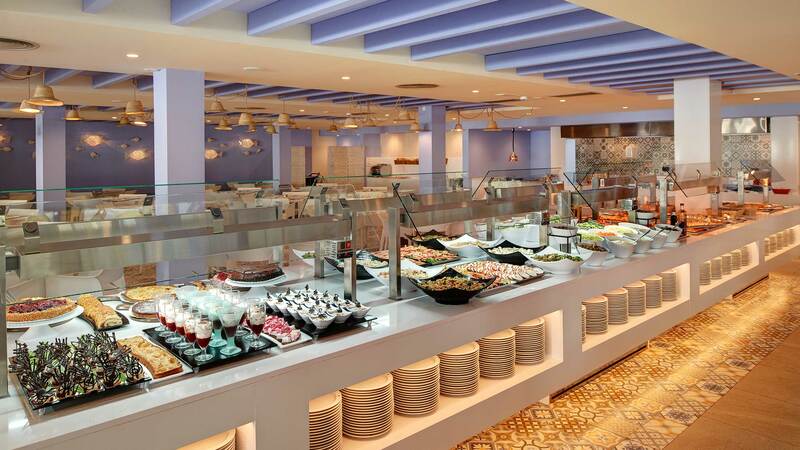 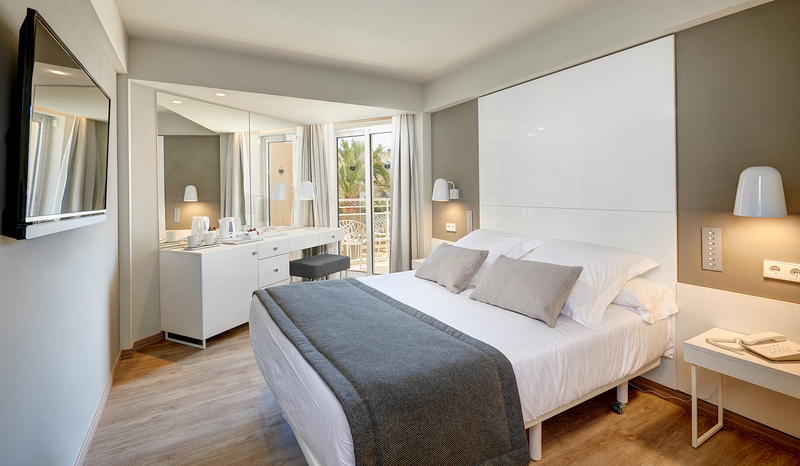 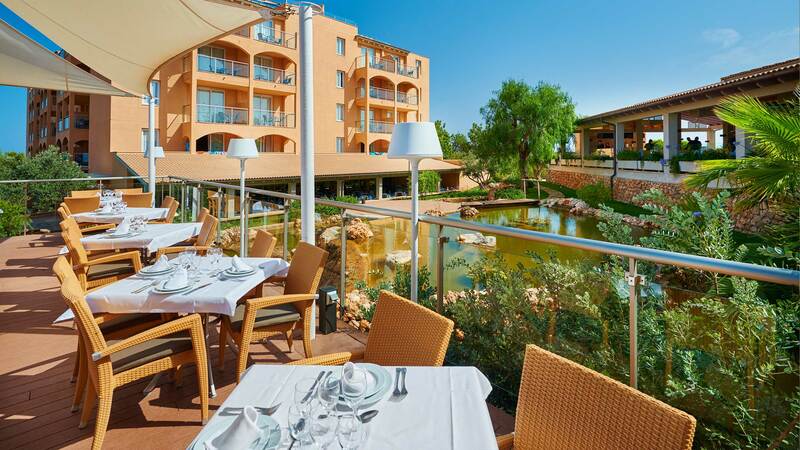 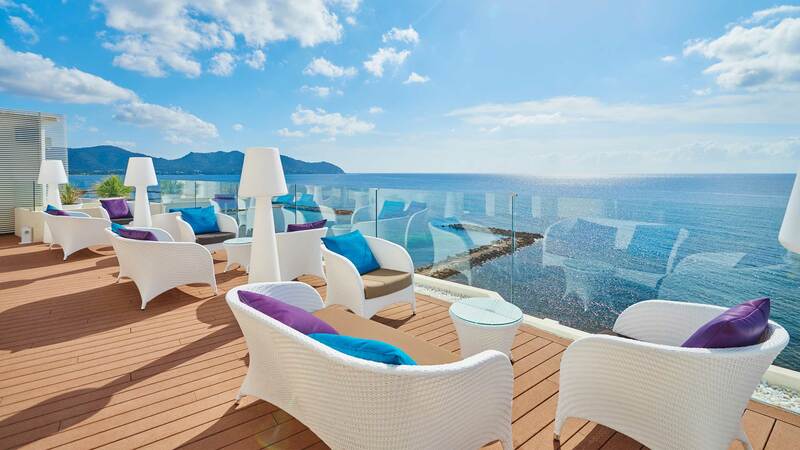 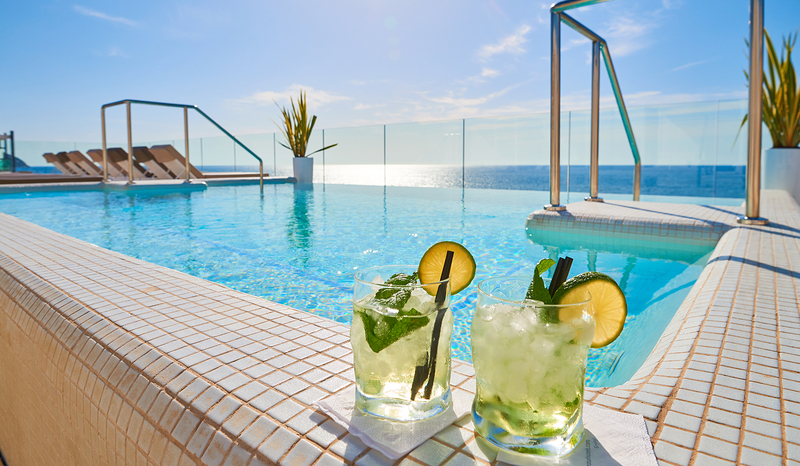 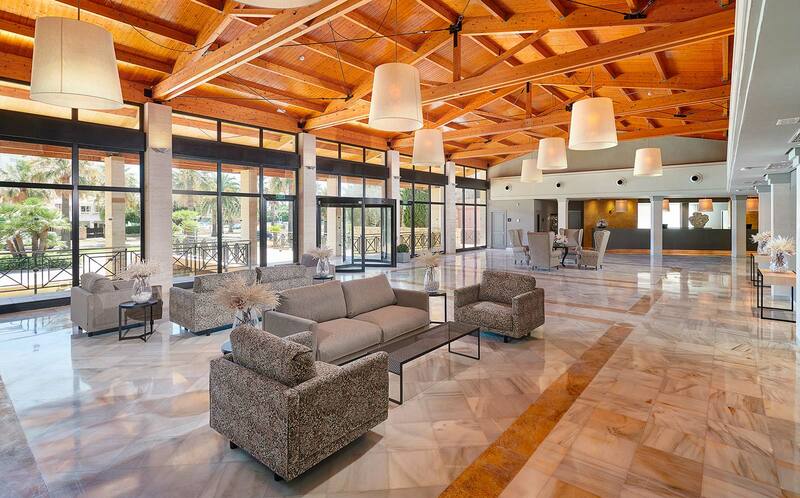 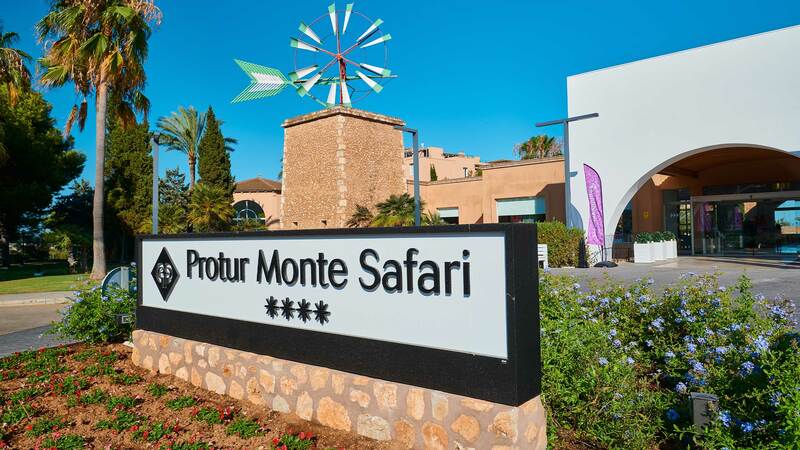 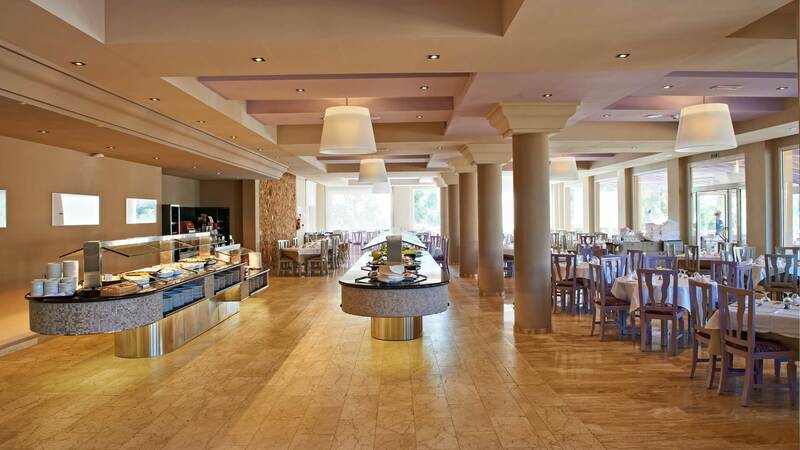 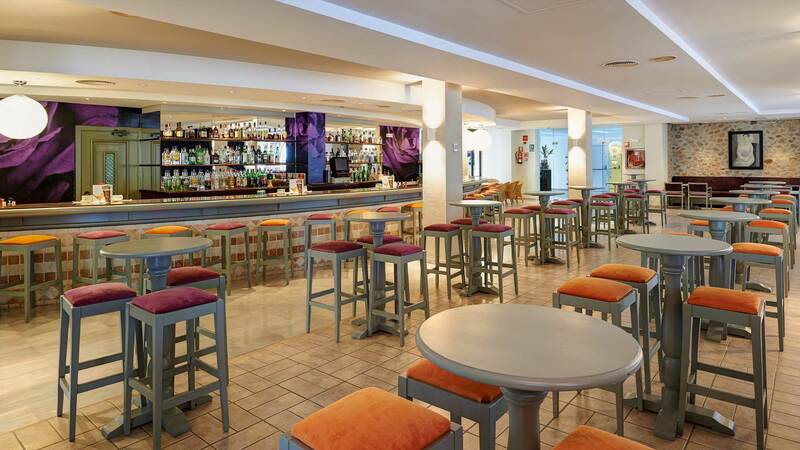 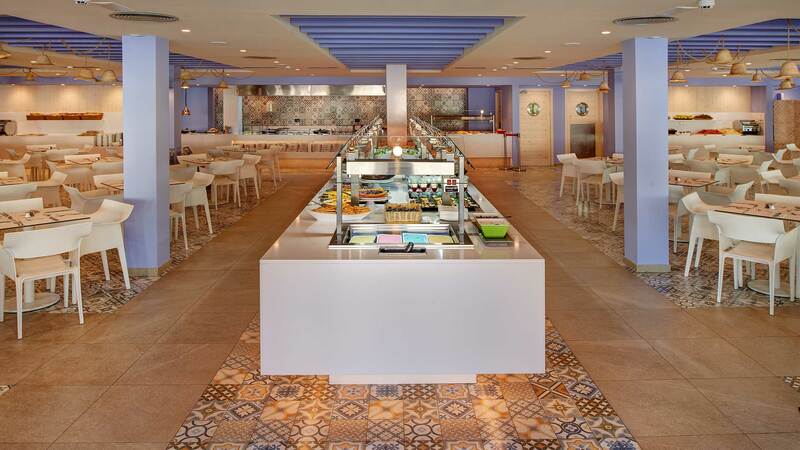 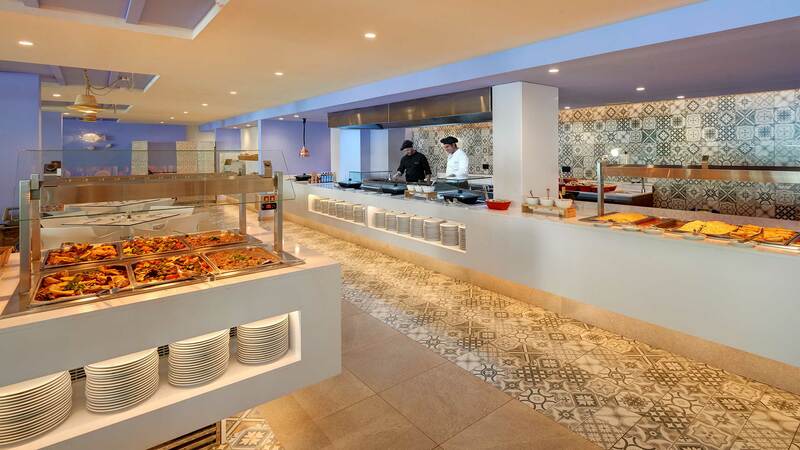 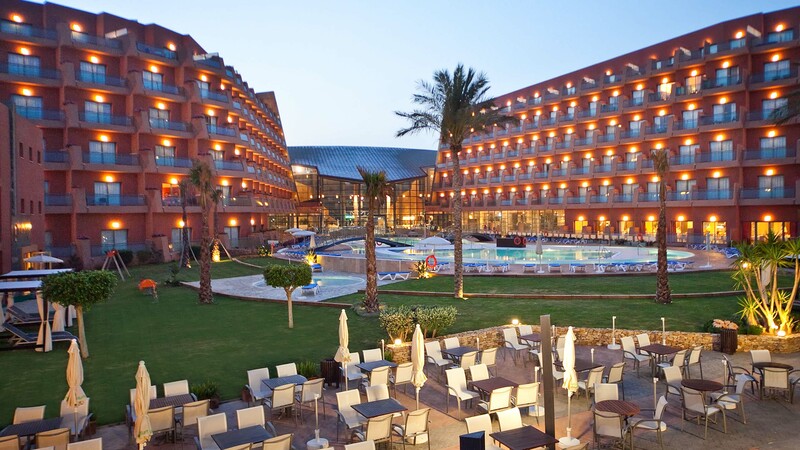 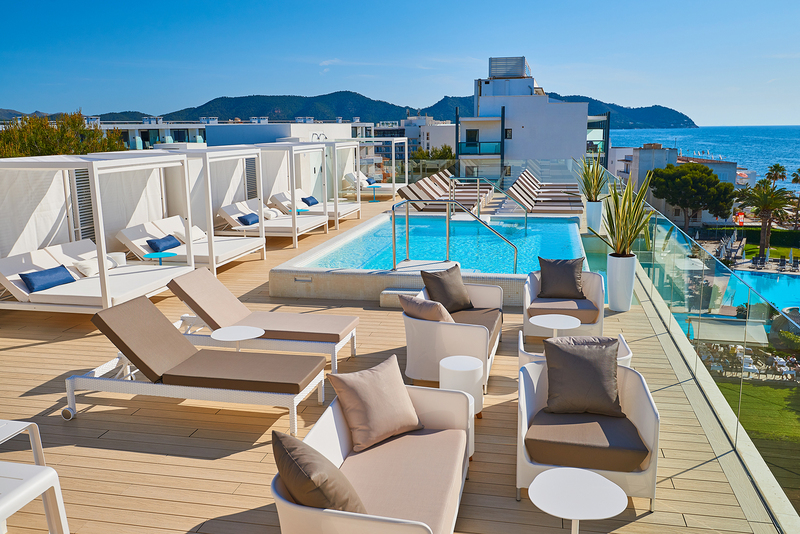 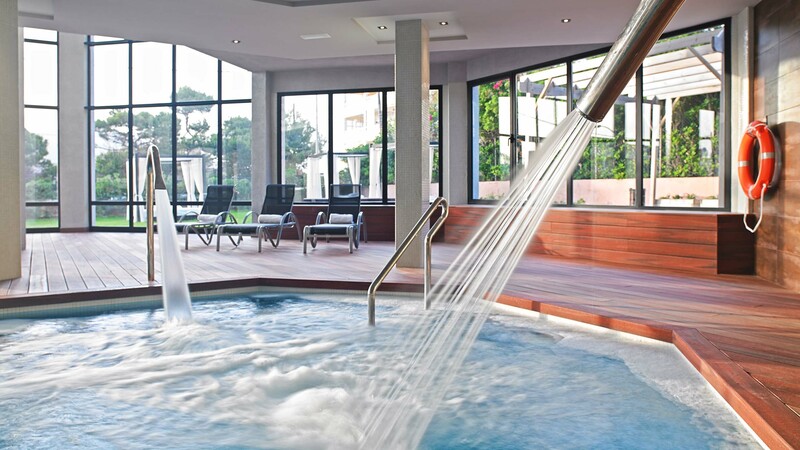 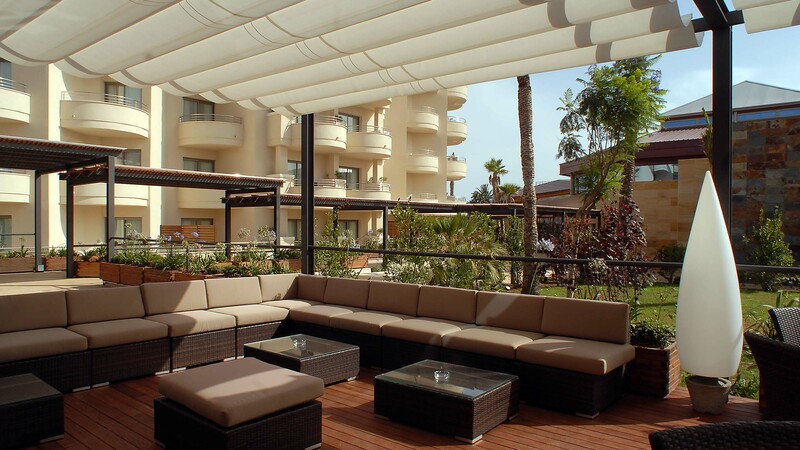 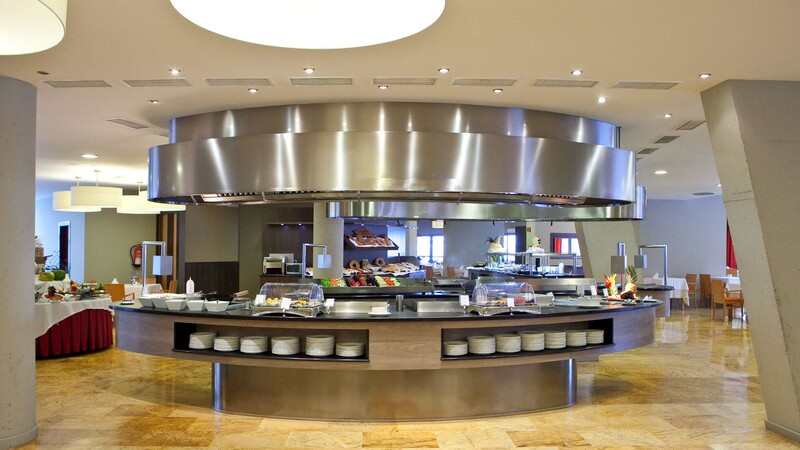 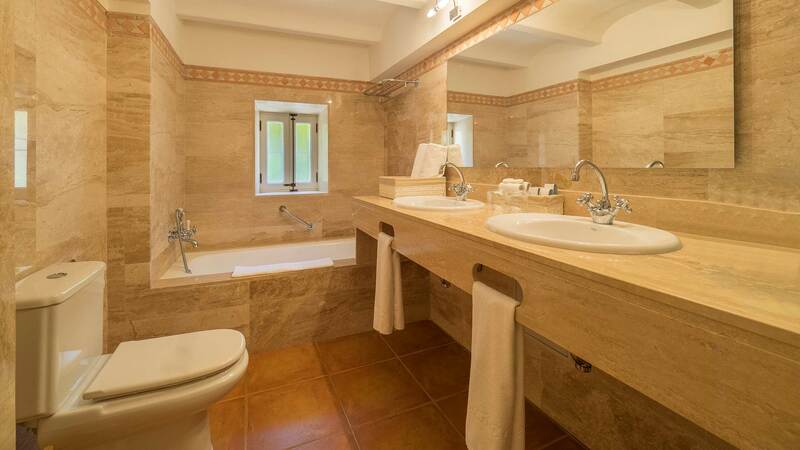 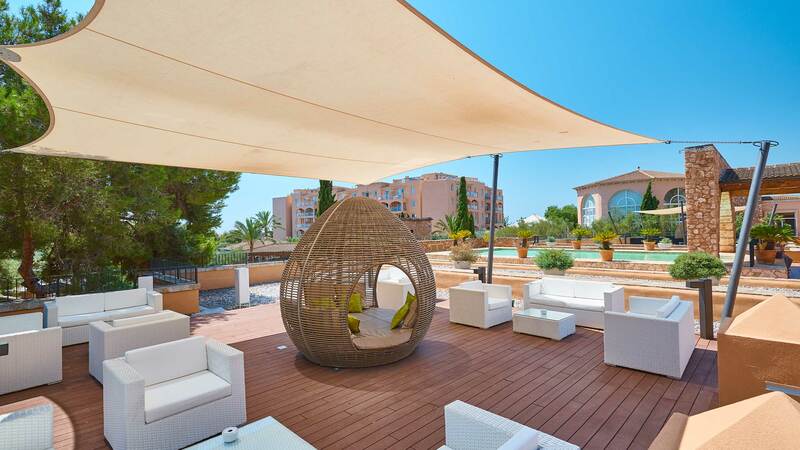 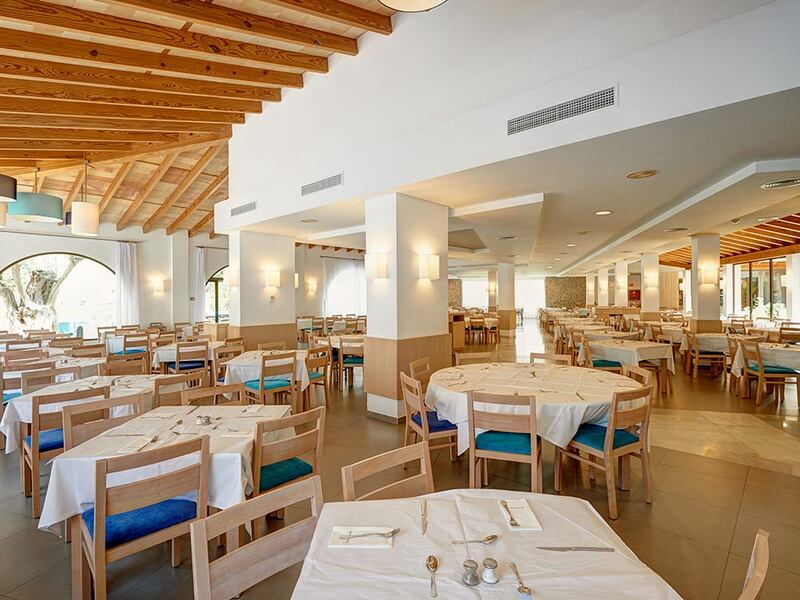 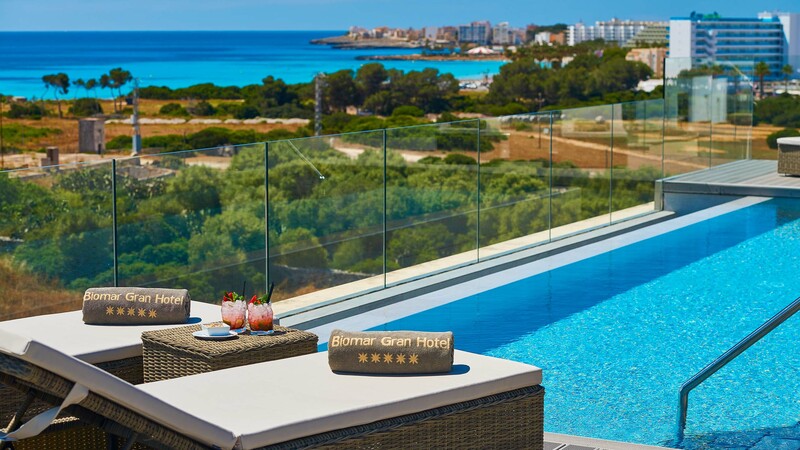 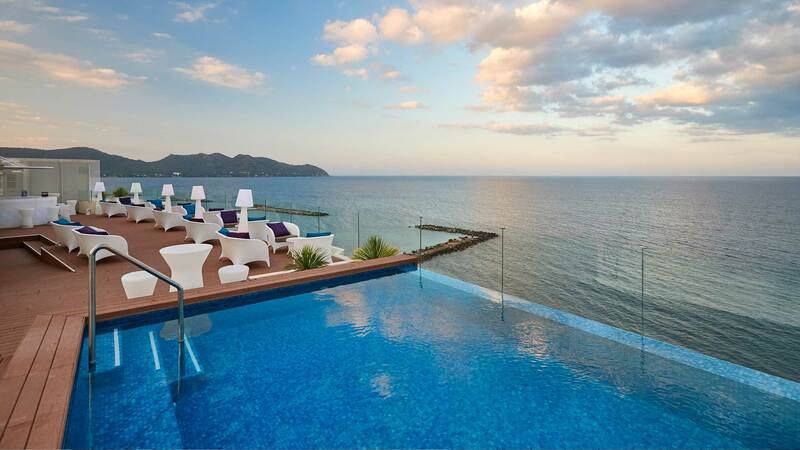 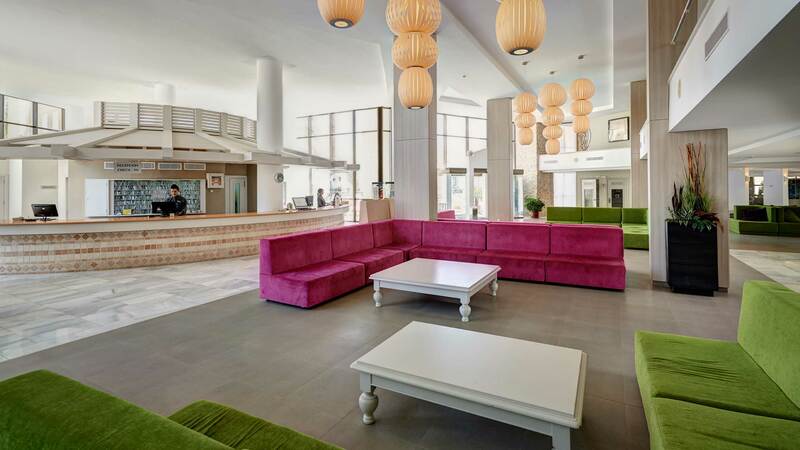 The Protur Monte Safari is a 4-star aparthotel in Cala Millor that was fully renovated in 2013. 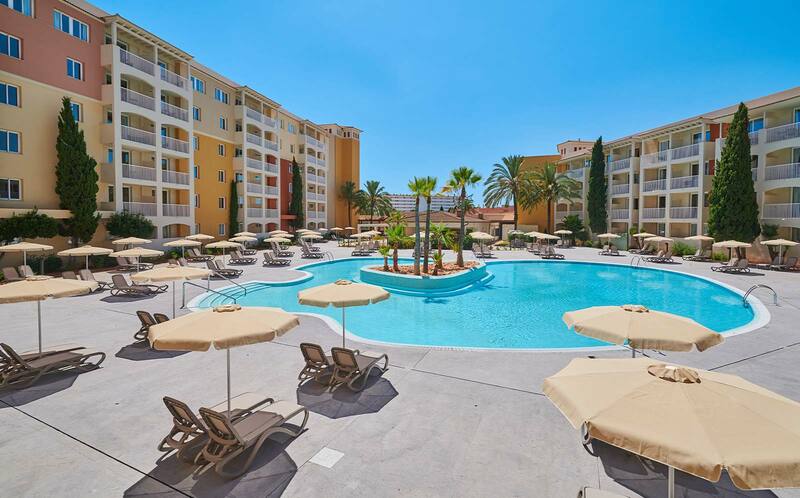 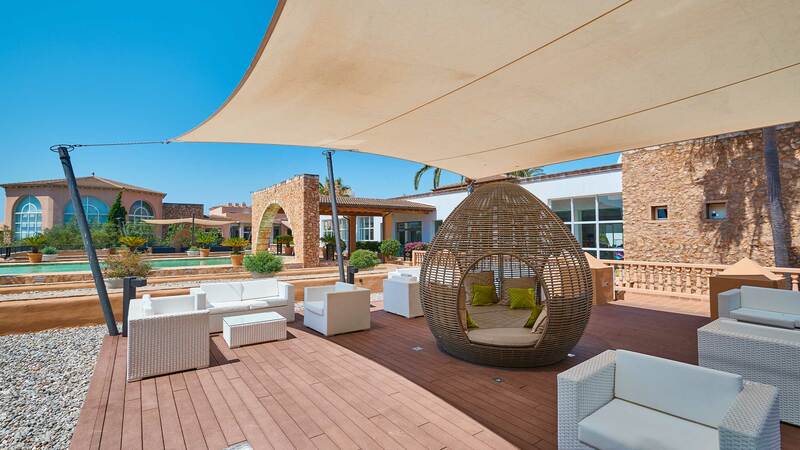 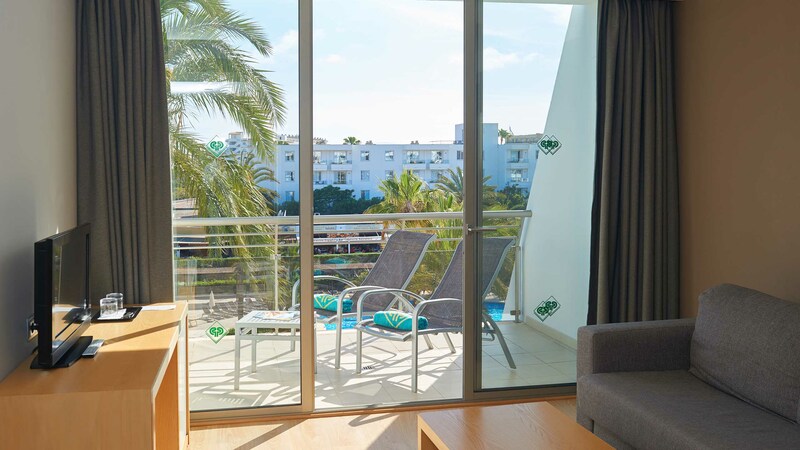 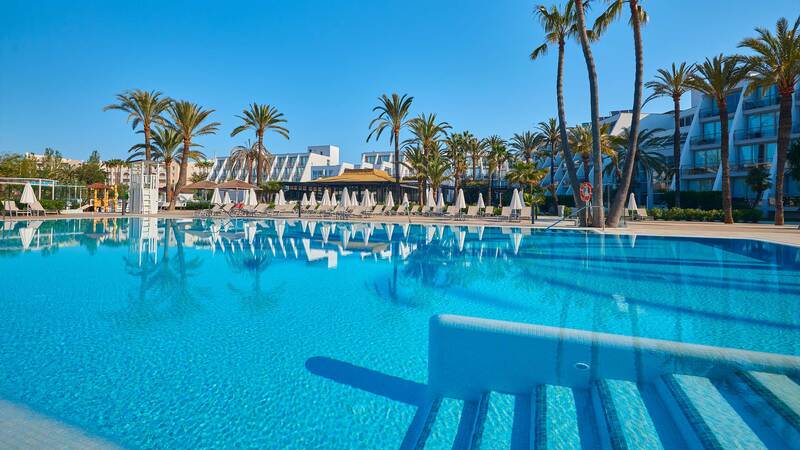 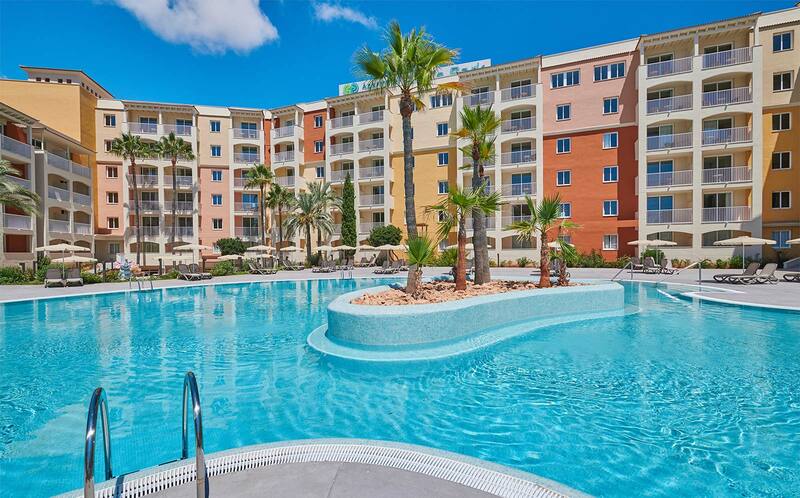 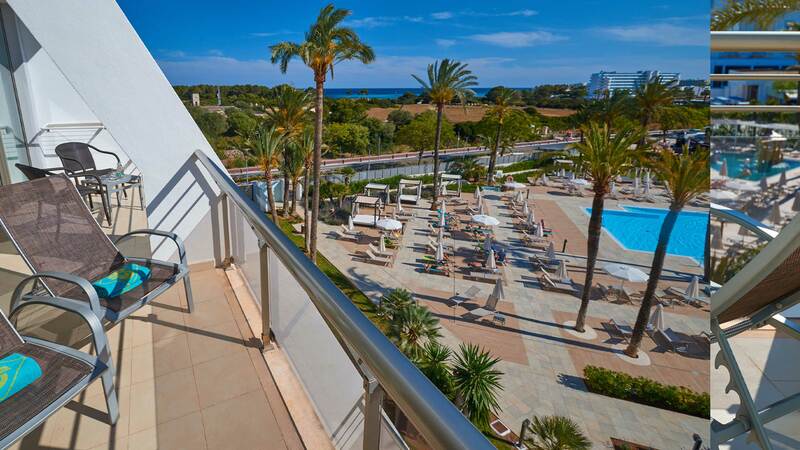 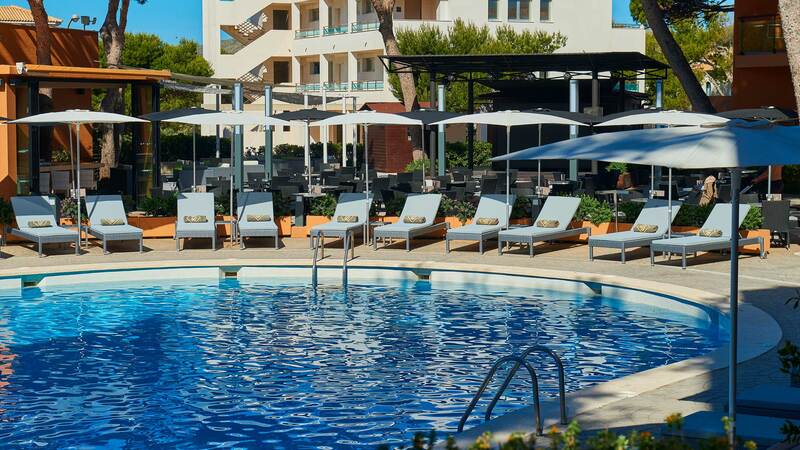 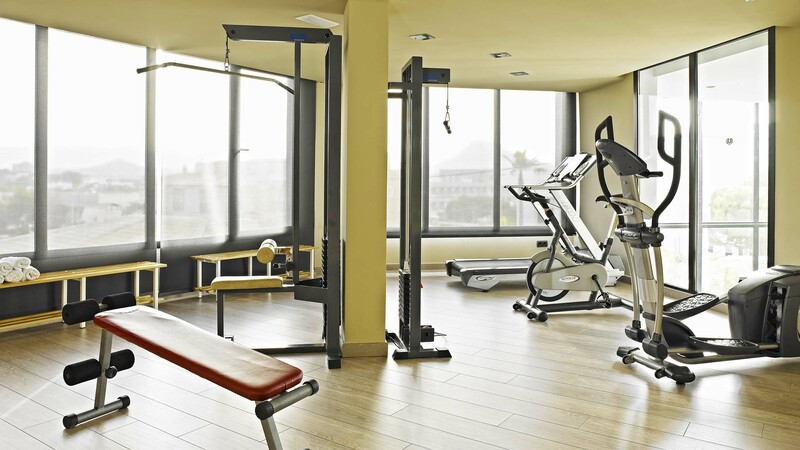 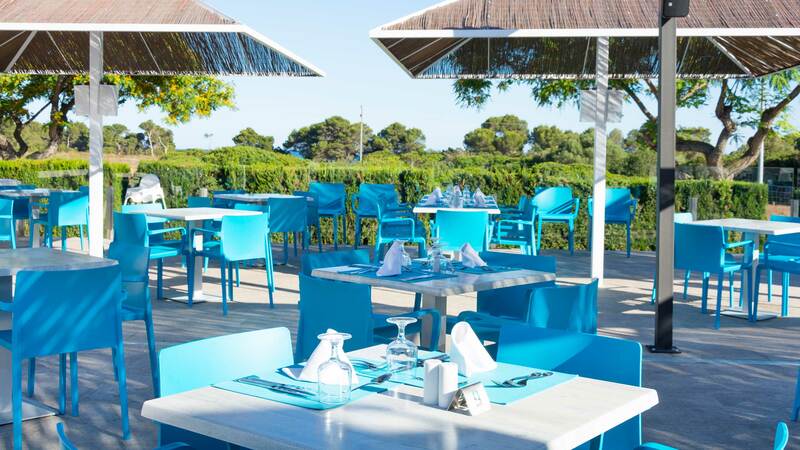 It is located in a quiet area of Cala Millor, just 1,000 metres from the centre of Cala Millor and there you can enjoy your All Inclusive holidays in Majorca. 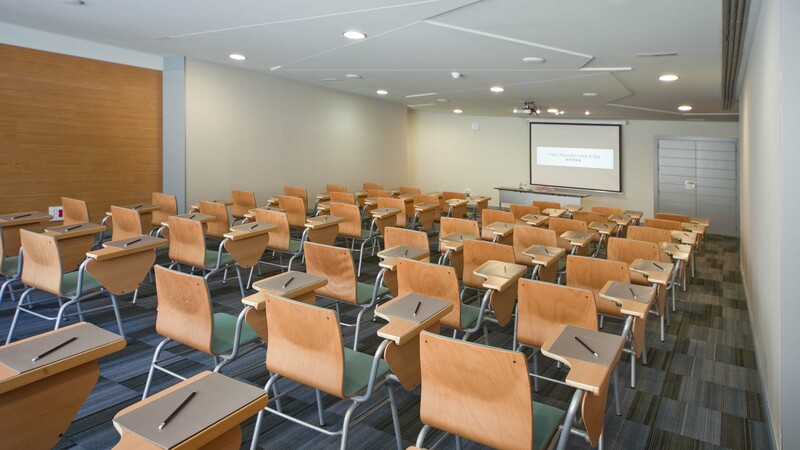 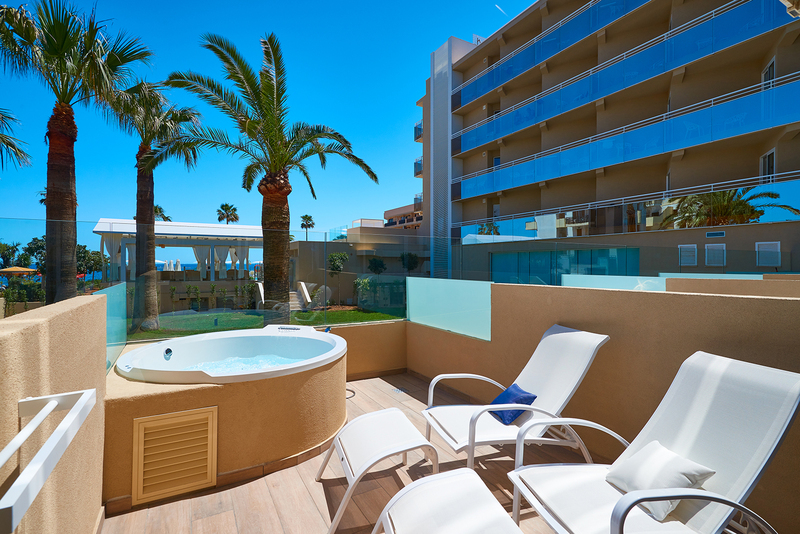 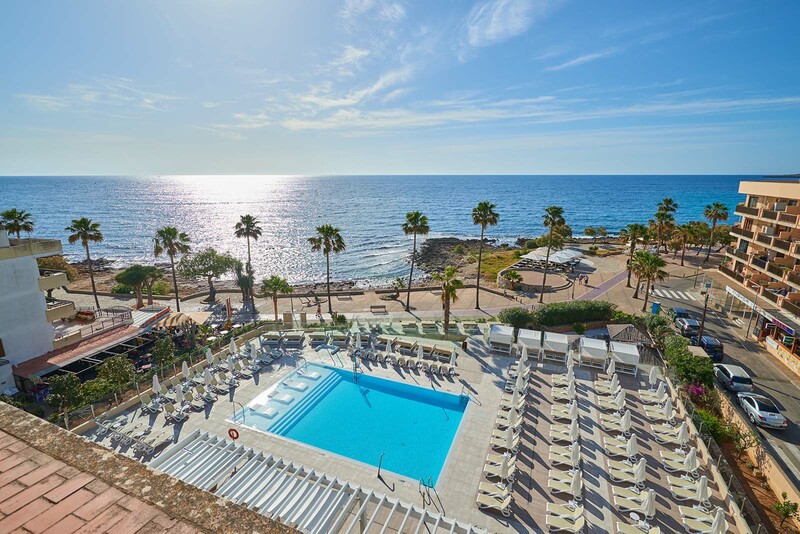 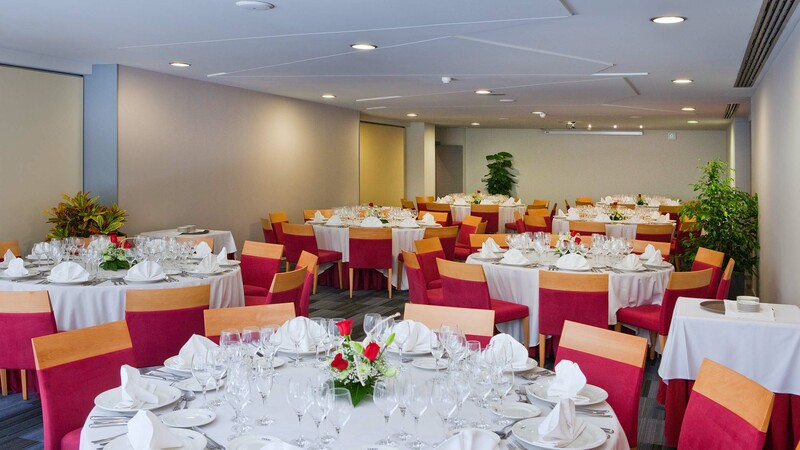 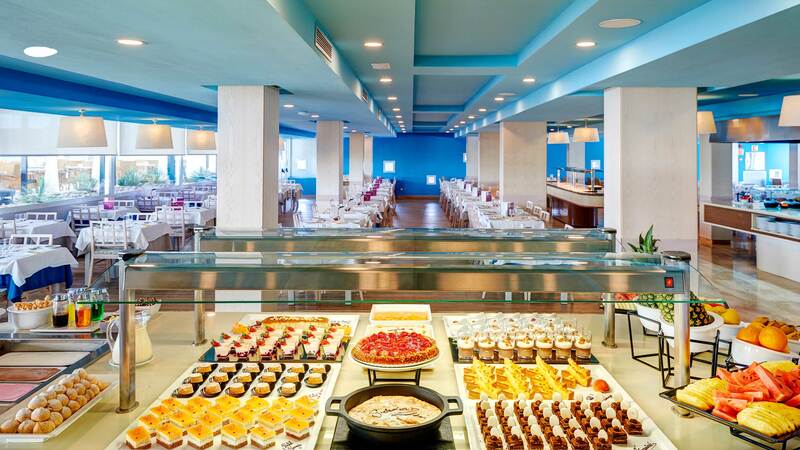 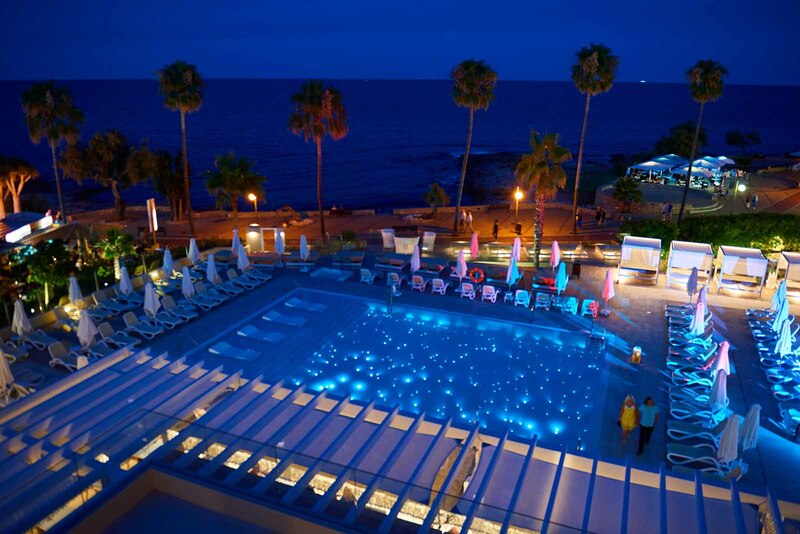 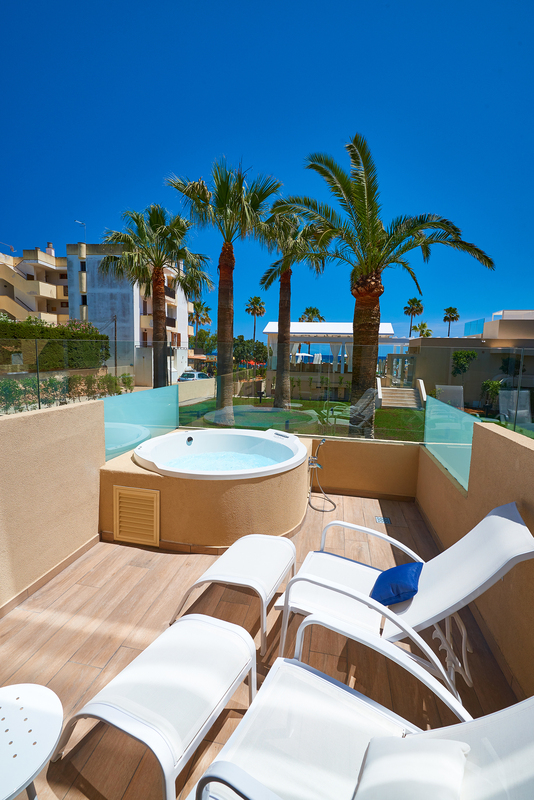 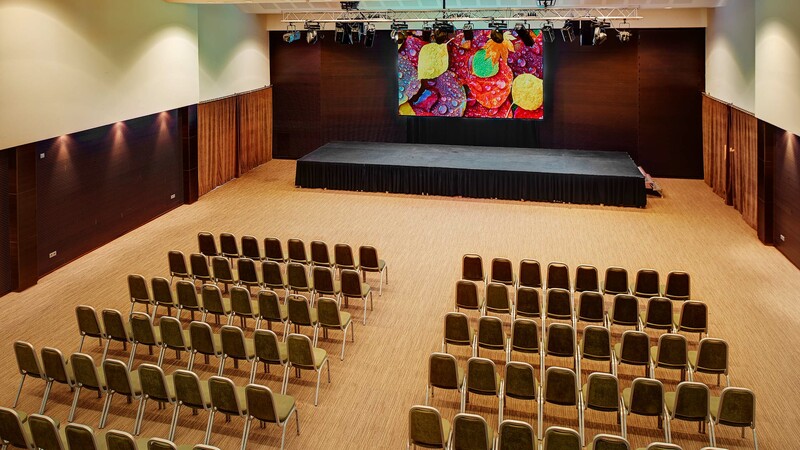 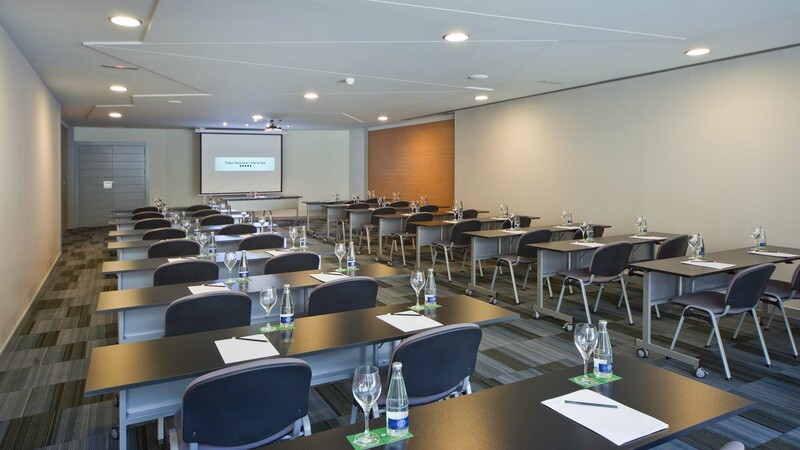 The Hotel Protur Alicia is located right on the seafront in Cala Bona and offers magnificent sea views, both of the bay of Cala Millor and of Cala Bona beach. 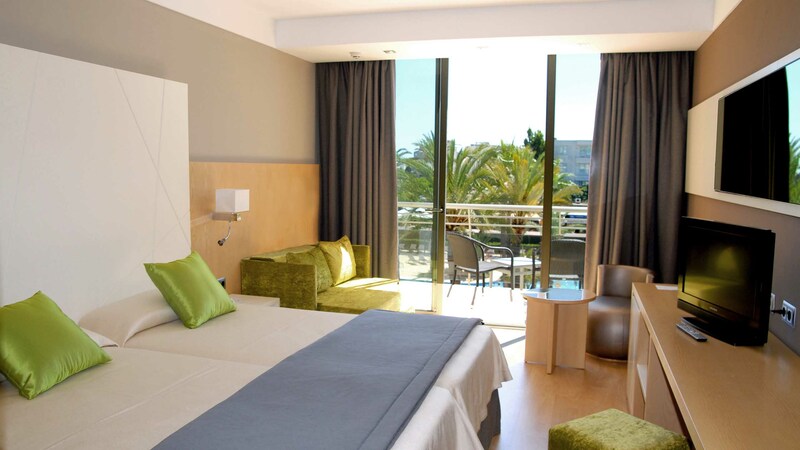 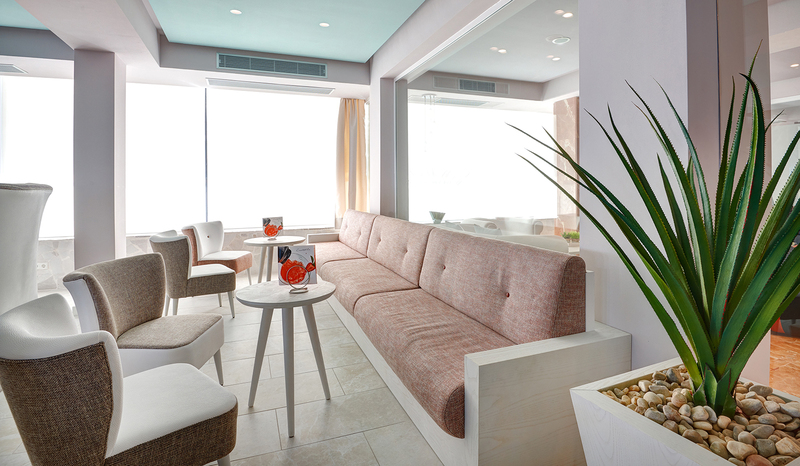 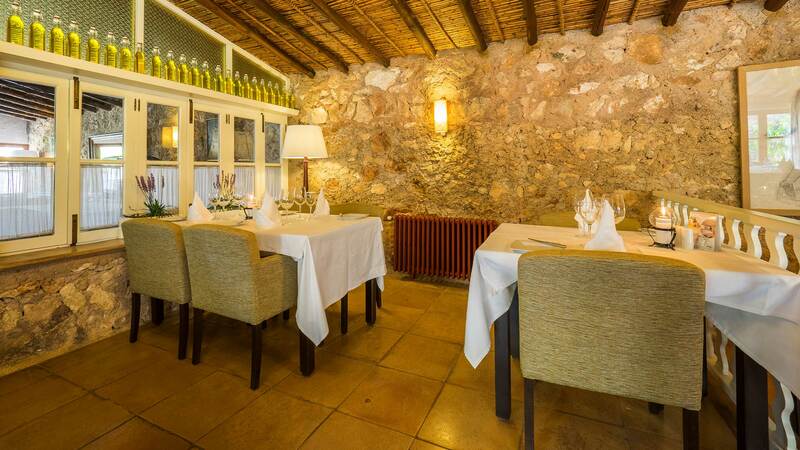 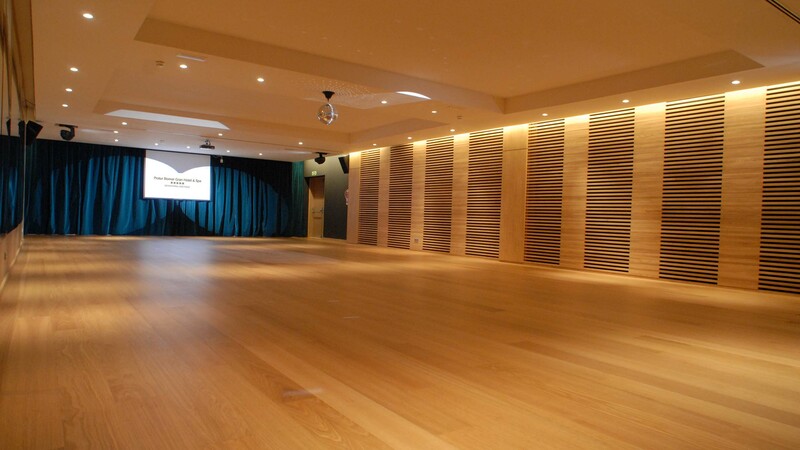 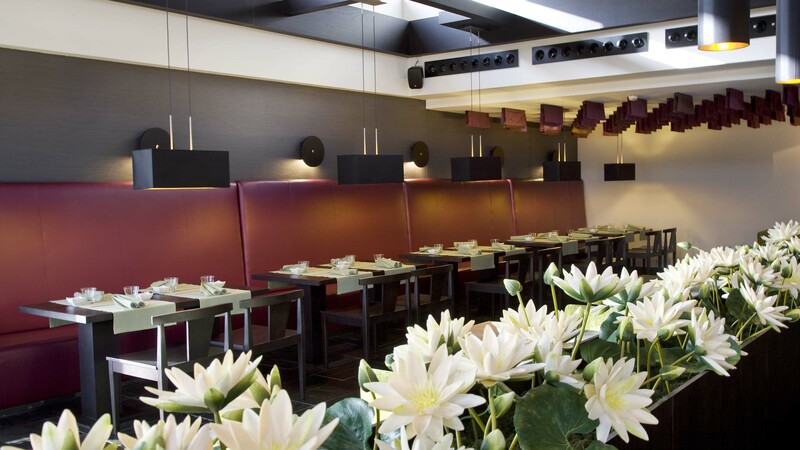 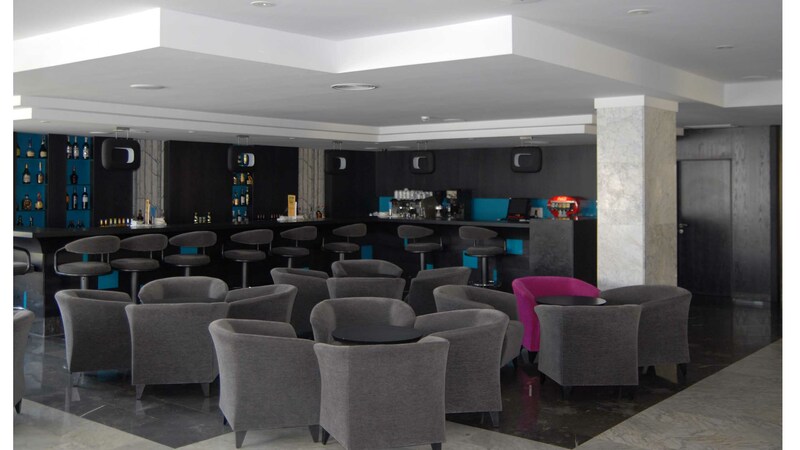 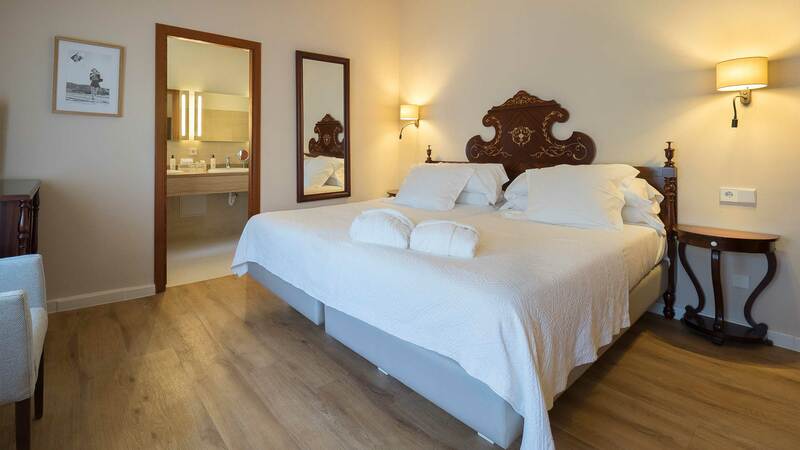 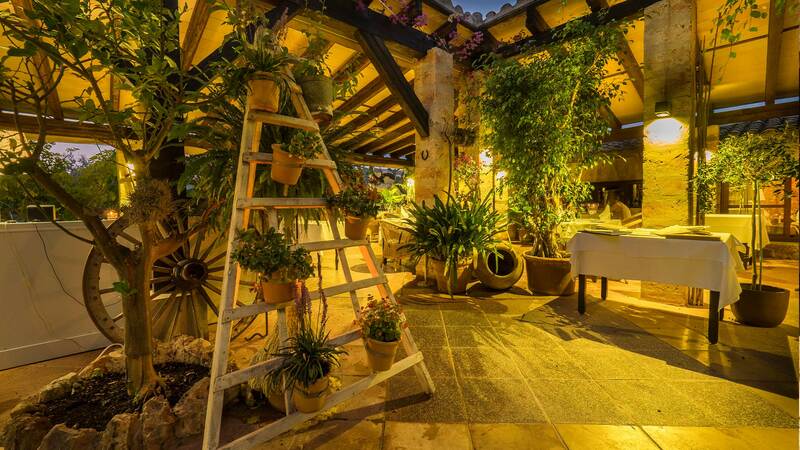 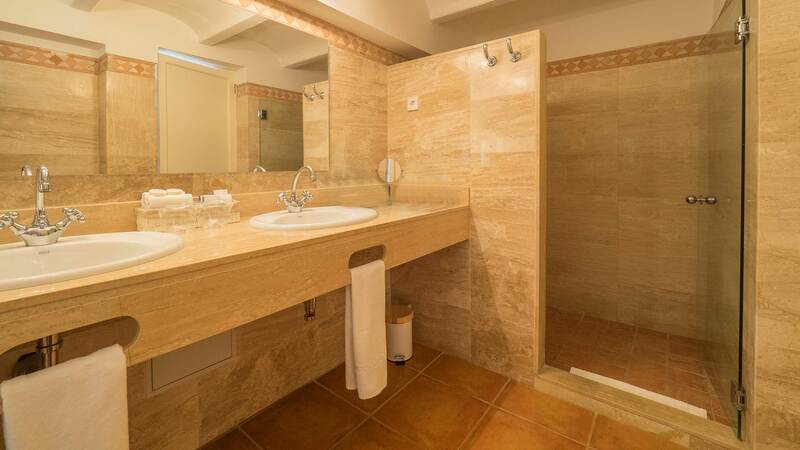 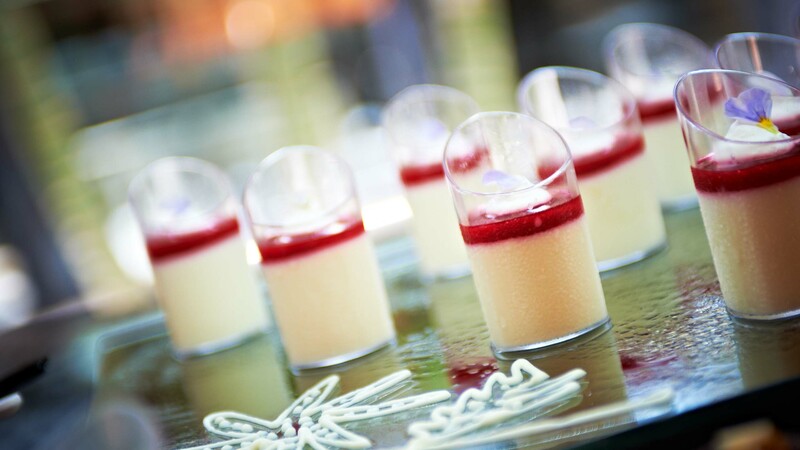 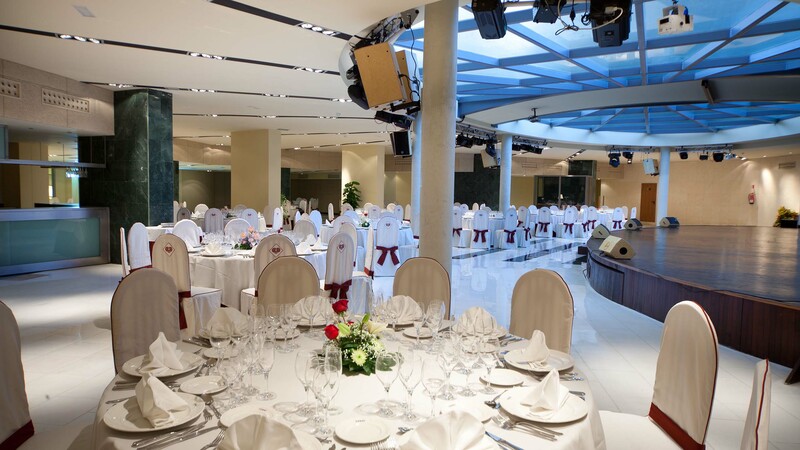 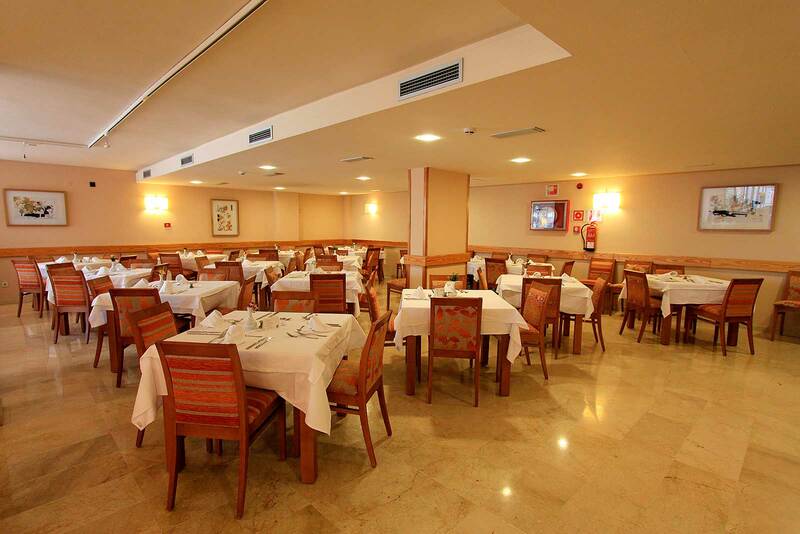 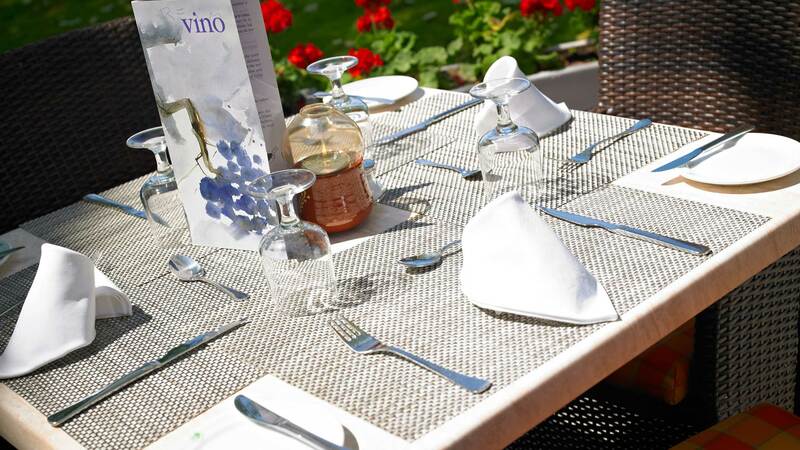 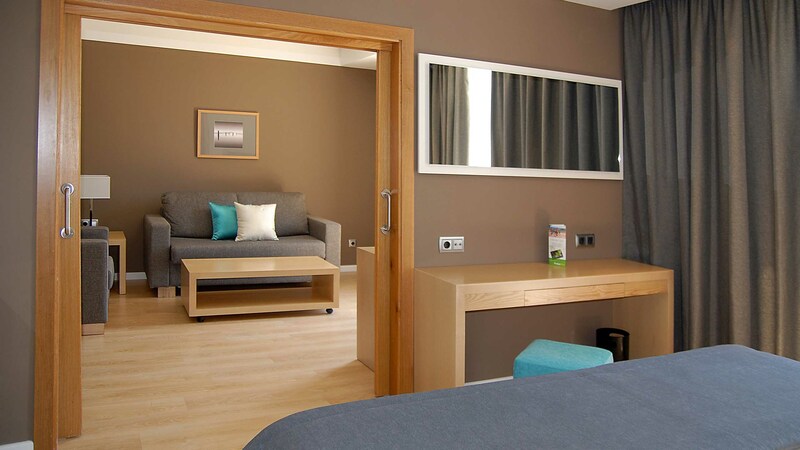 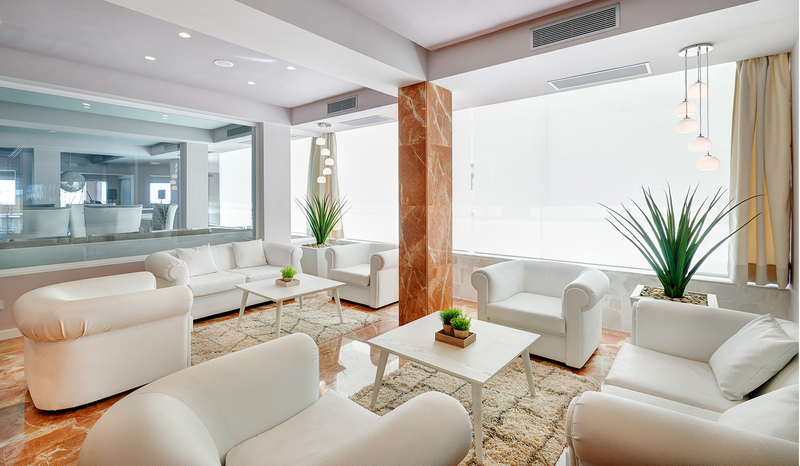 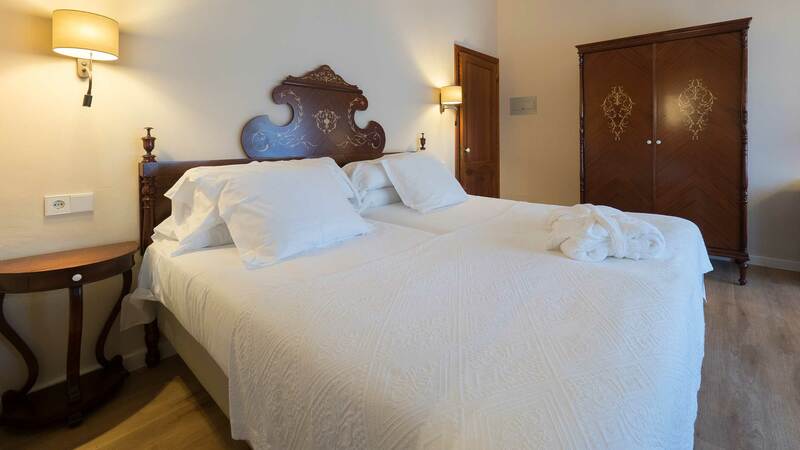 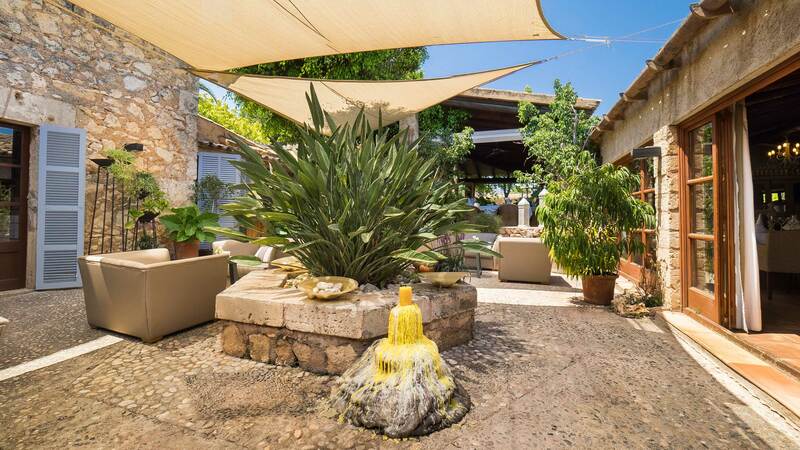 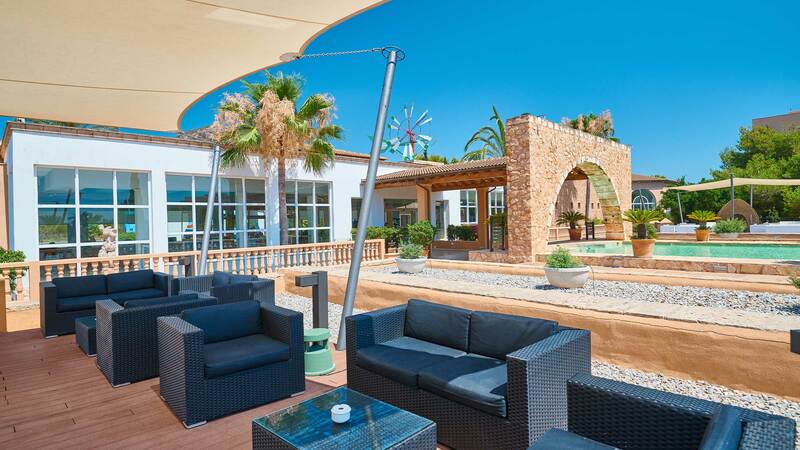 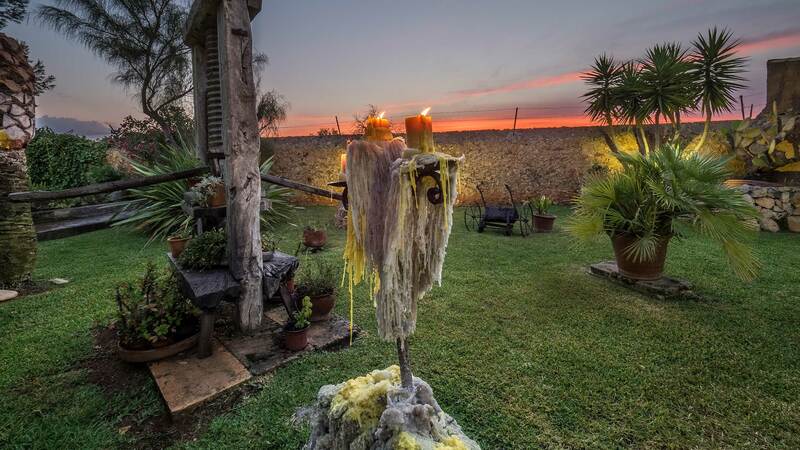 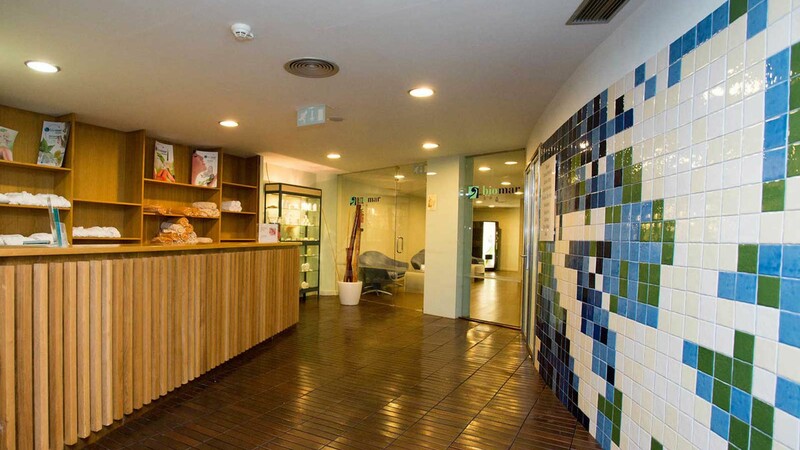 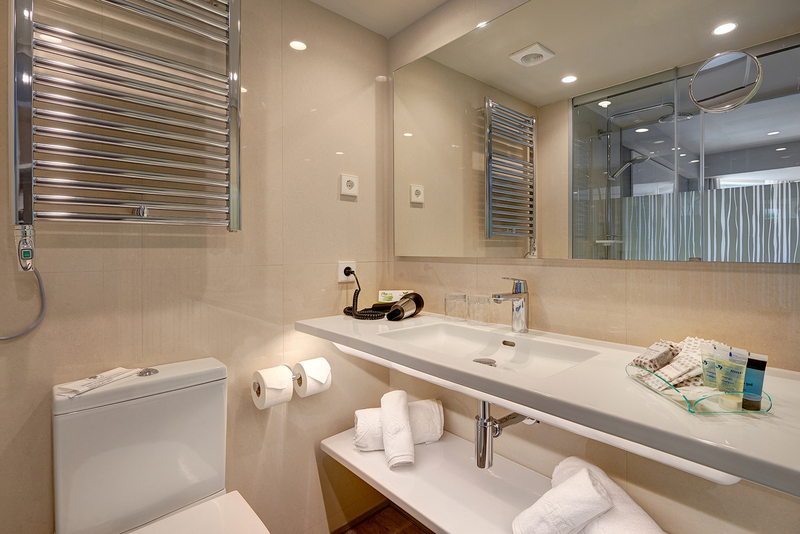 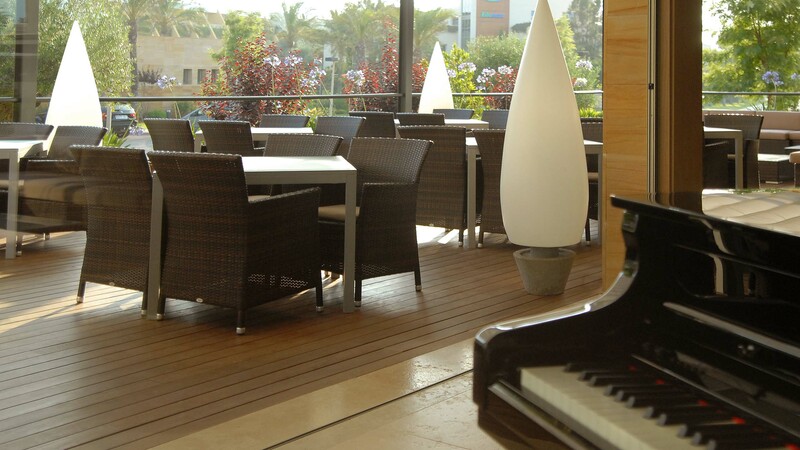 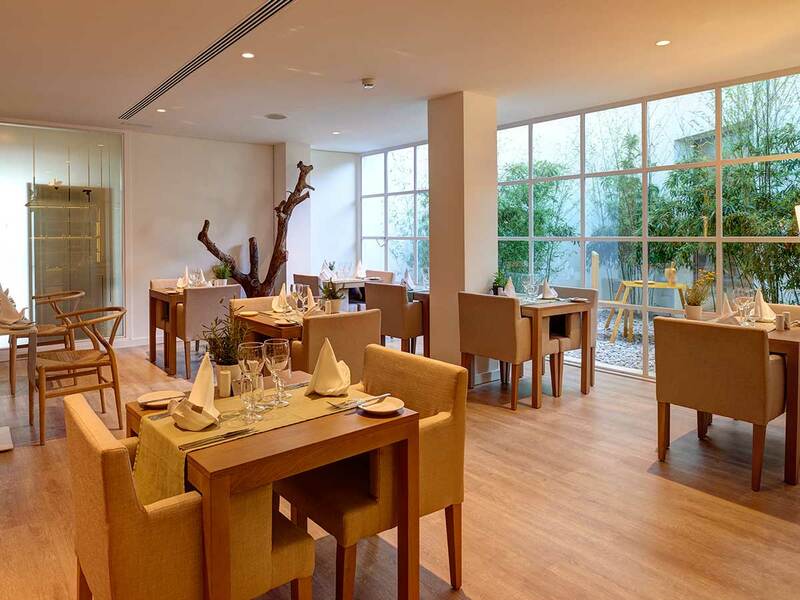 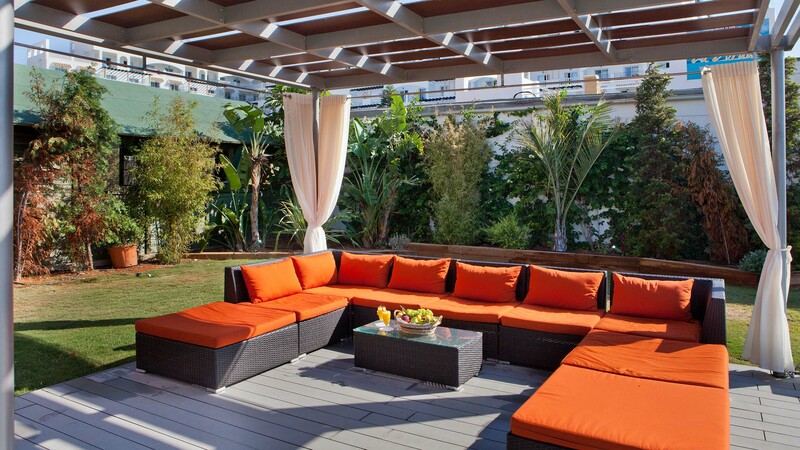 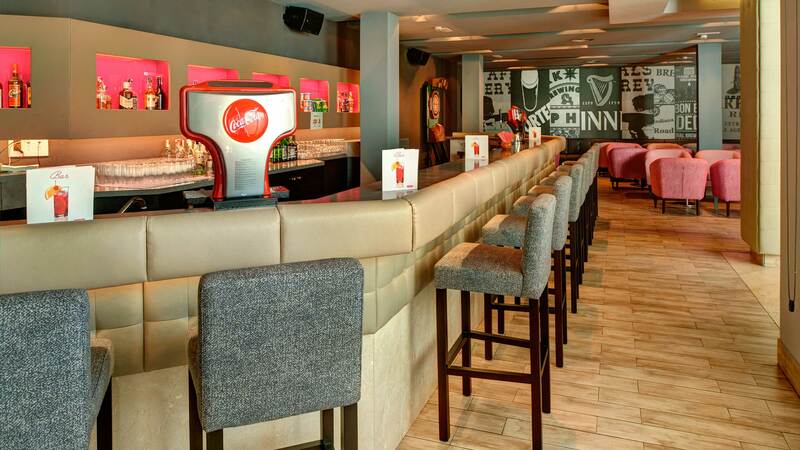 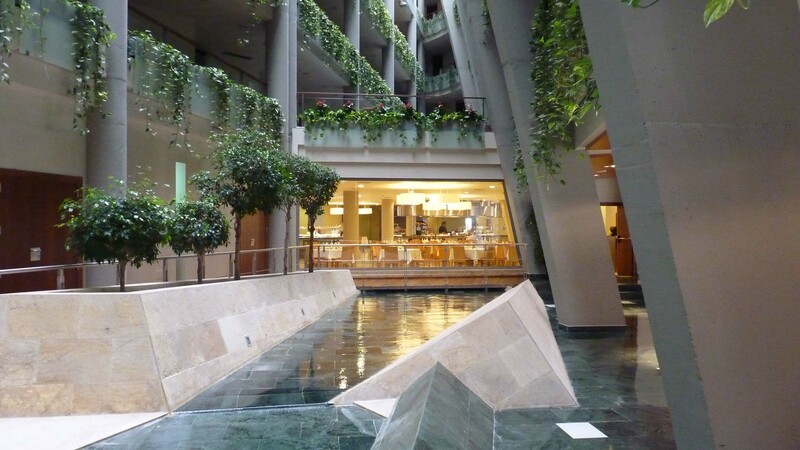 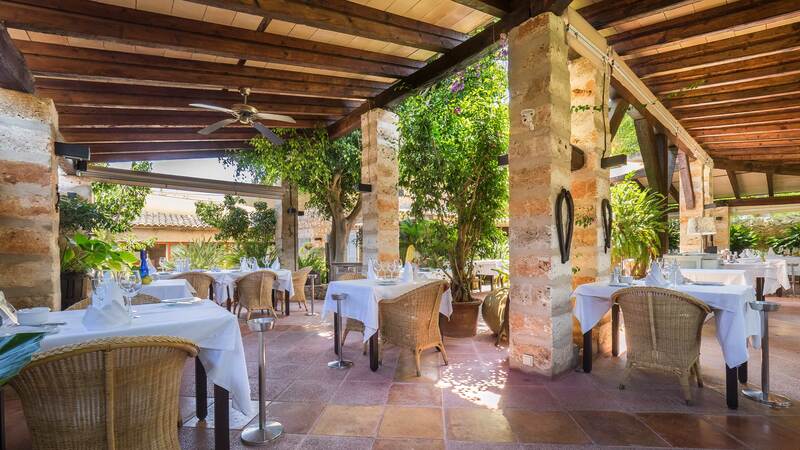 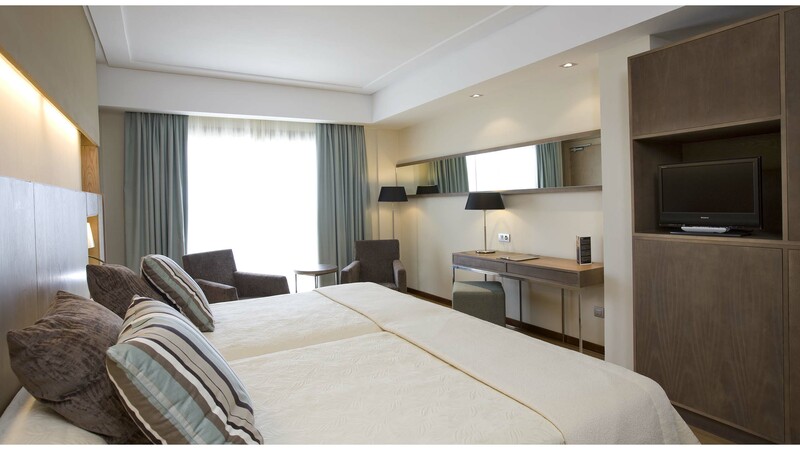 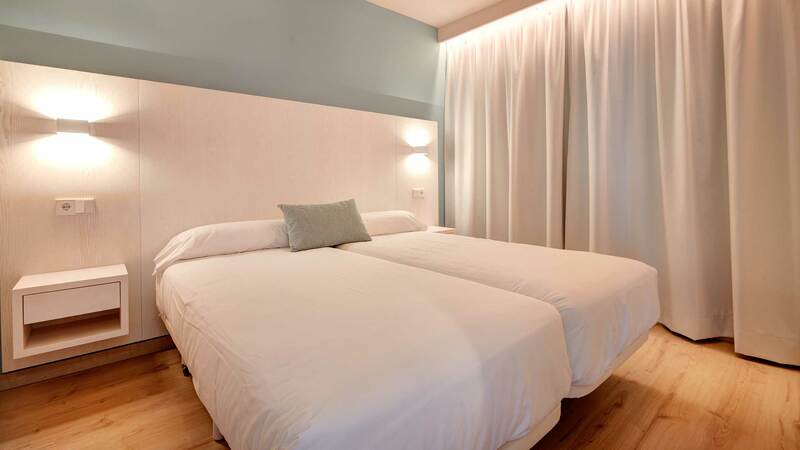 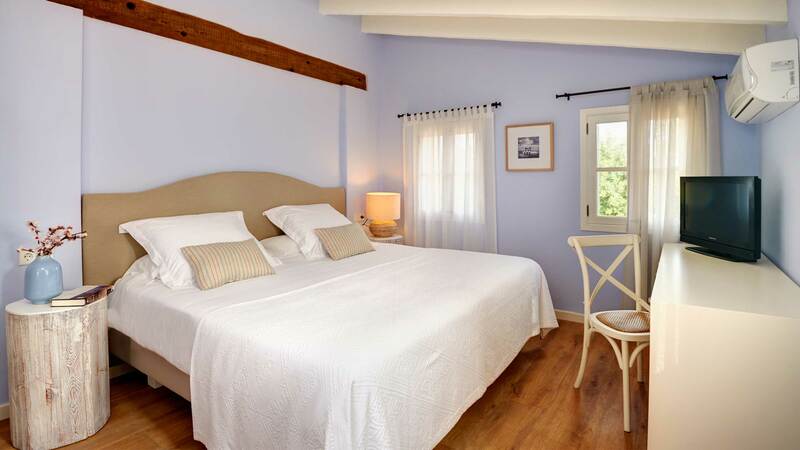 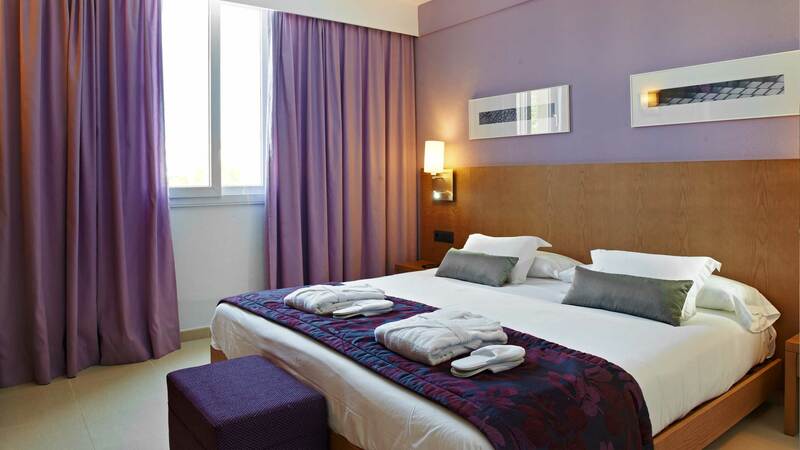 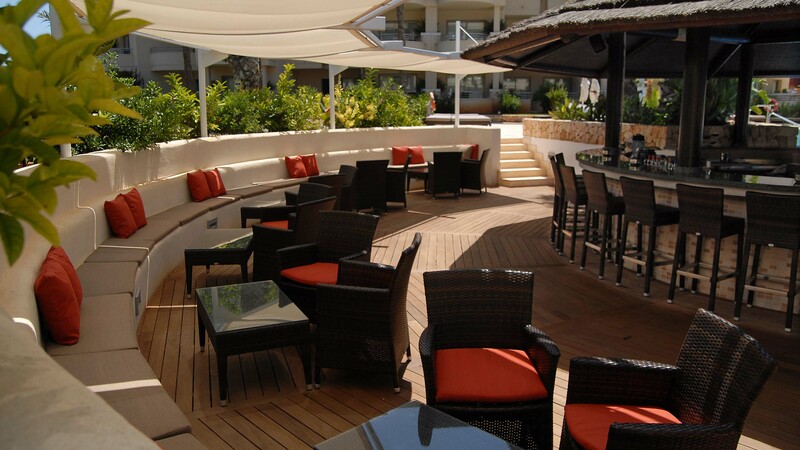 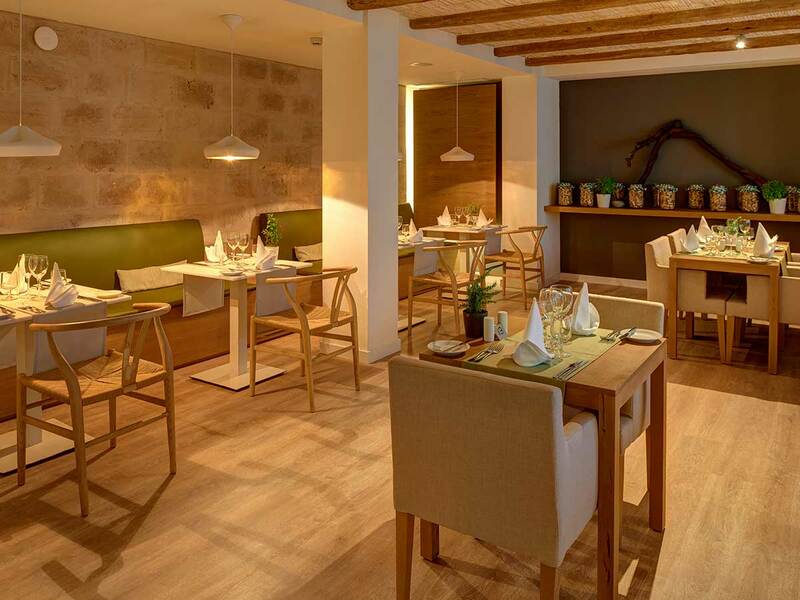 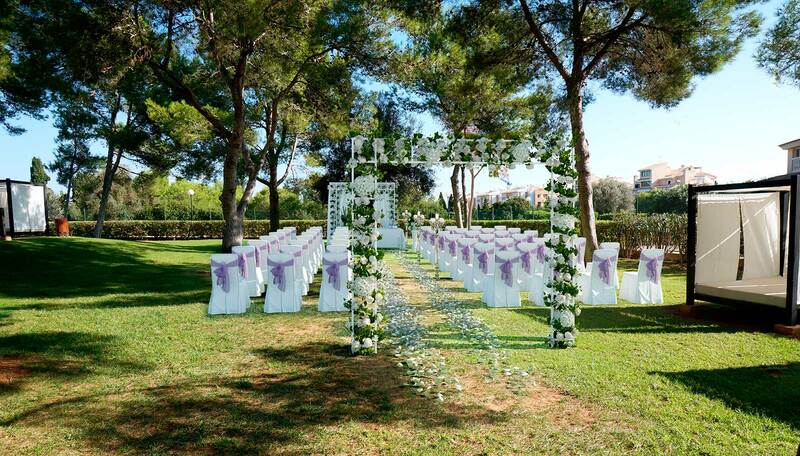 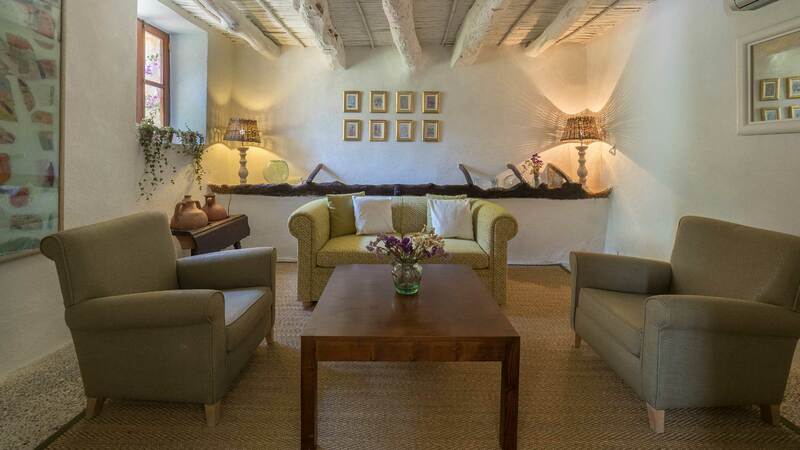 It is a charming hotel to spend an enjoyable stay in Majorca. 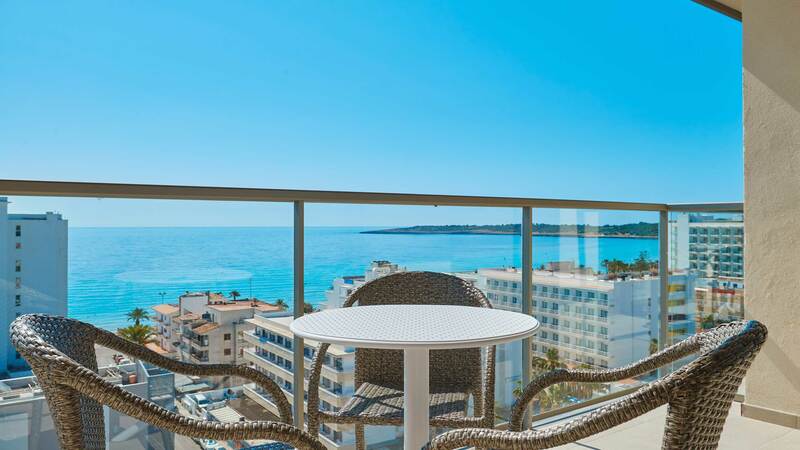 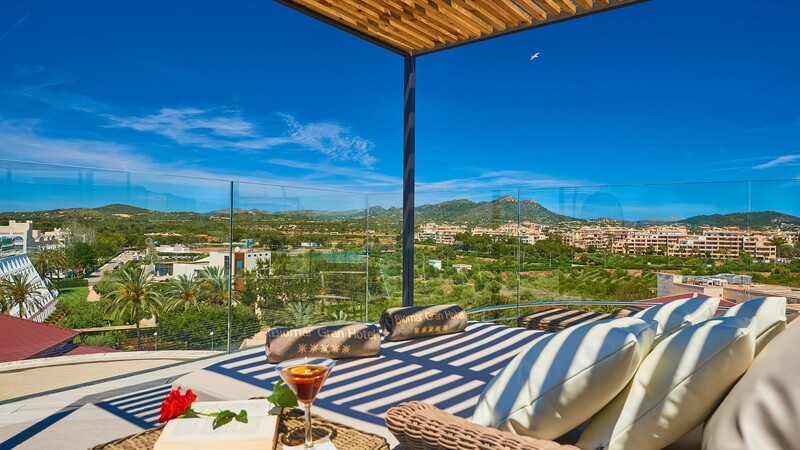 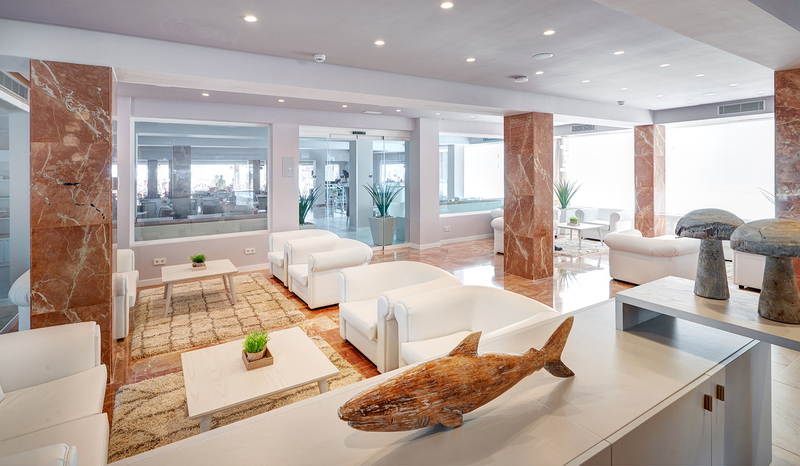 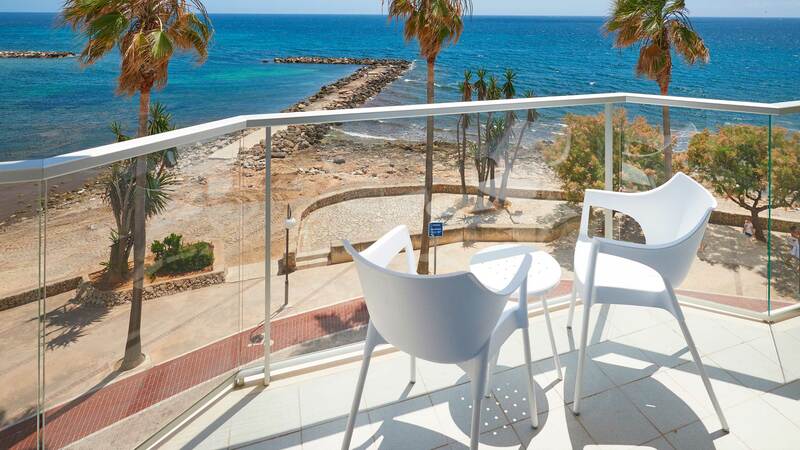 Its splendid sea views and privileged position on the Cala Millor seafront make this adults only hotel the ideal place for those looking for peace and tranquillity in a magnificent setting. 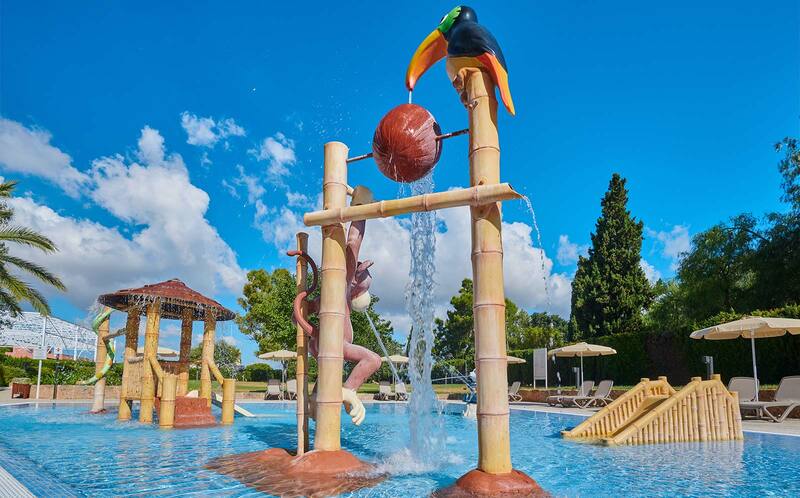 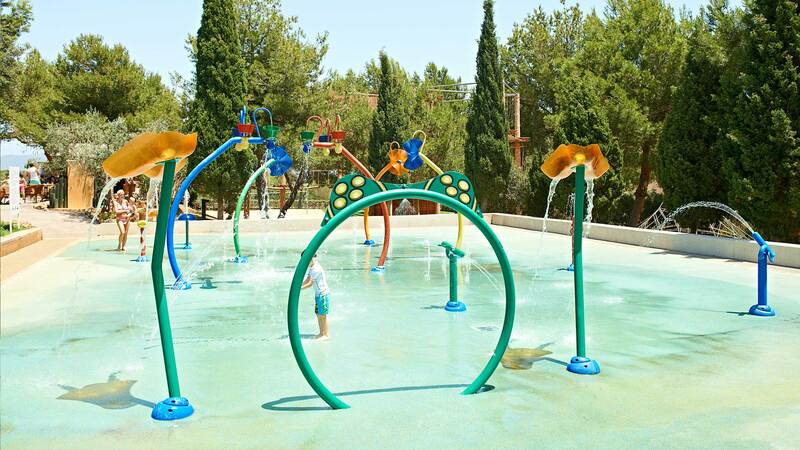 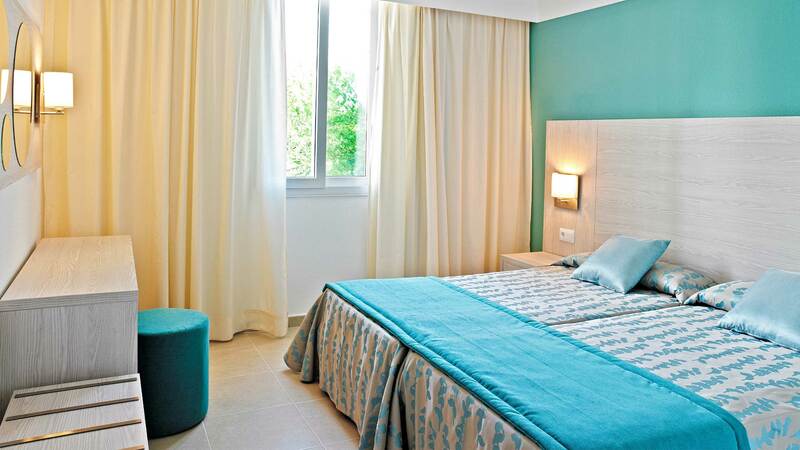 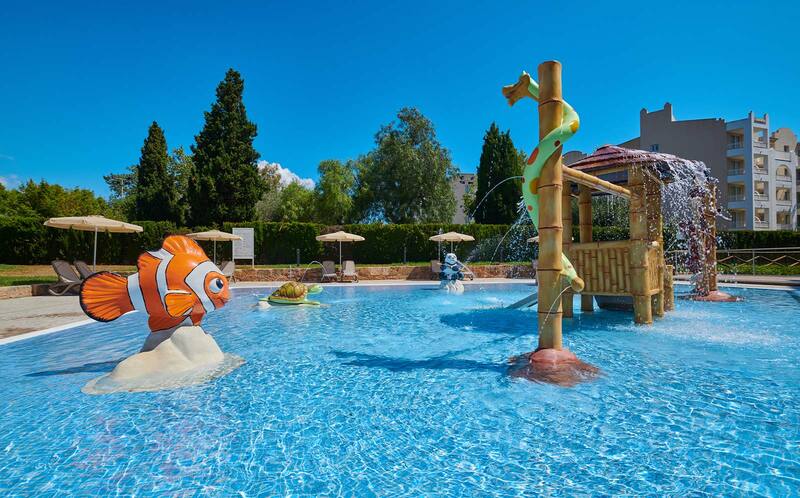 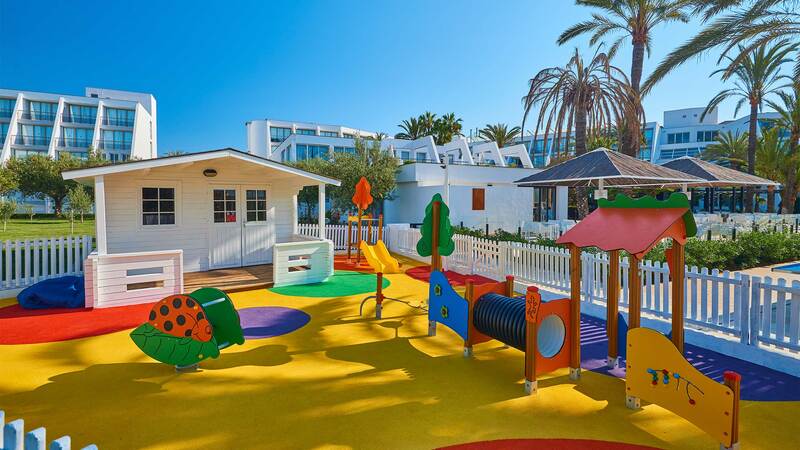 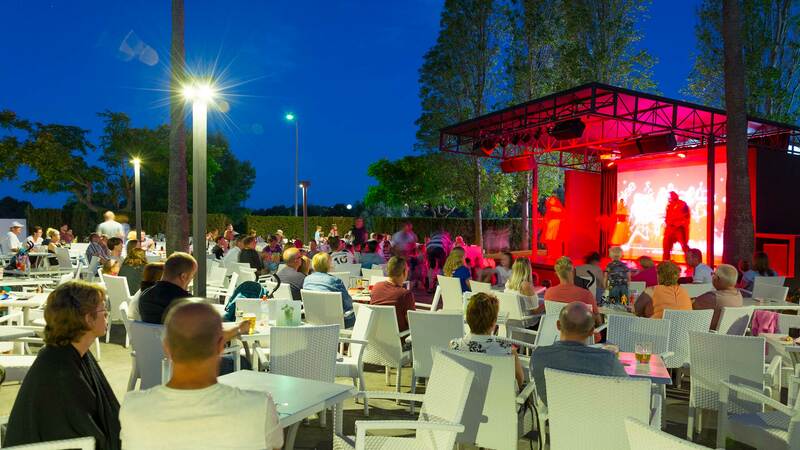 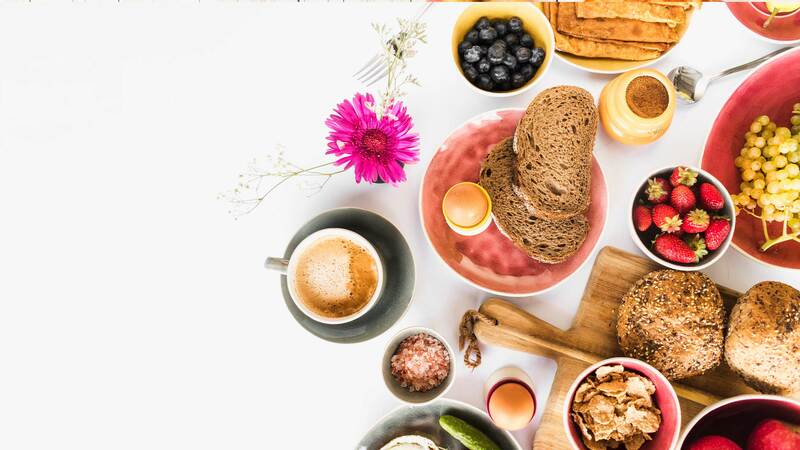 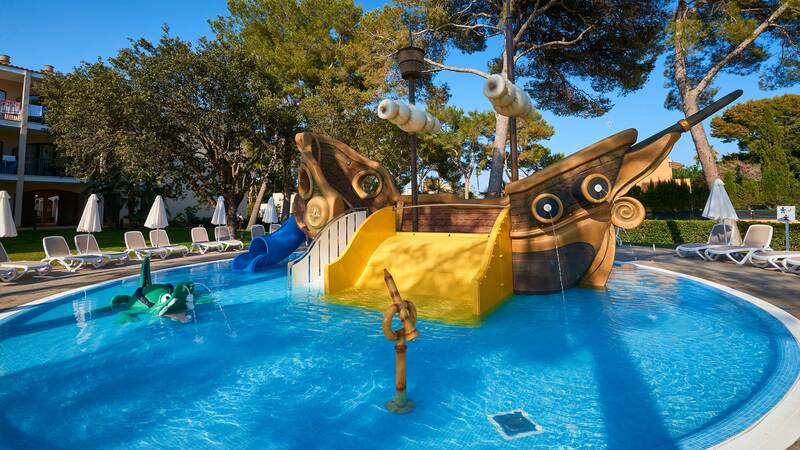 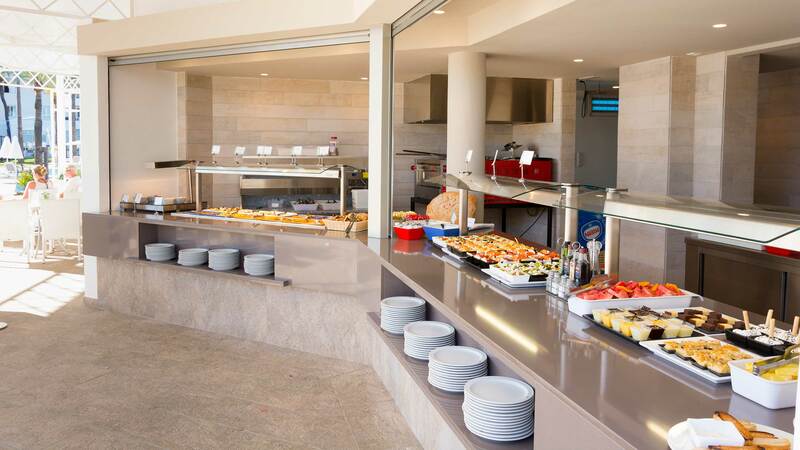 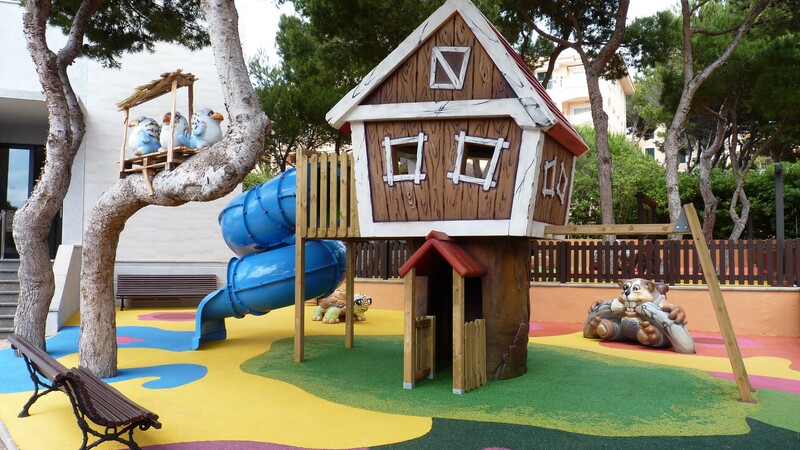 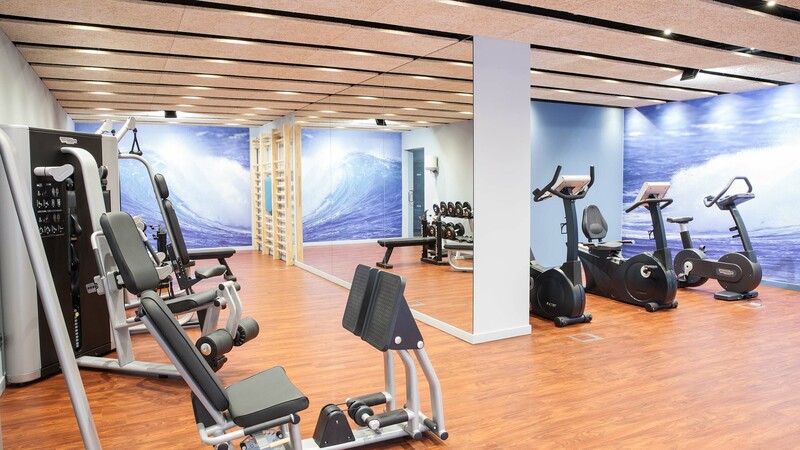 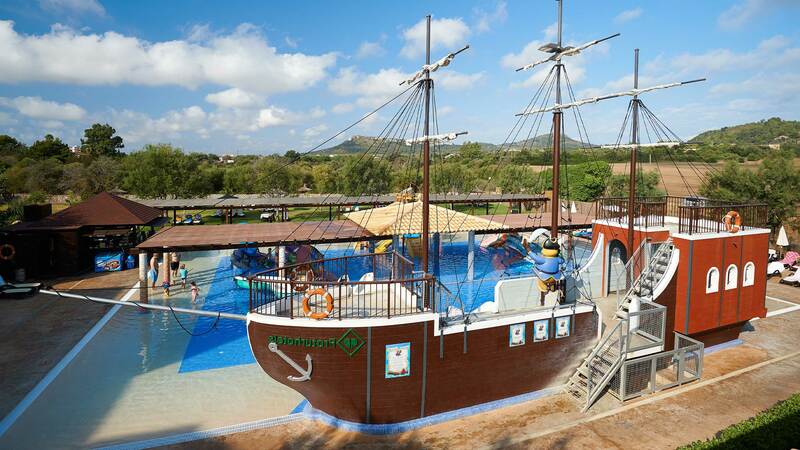 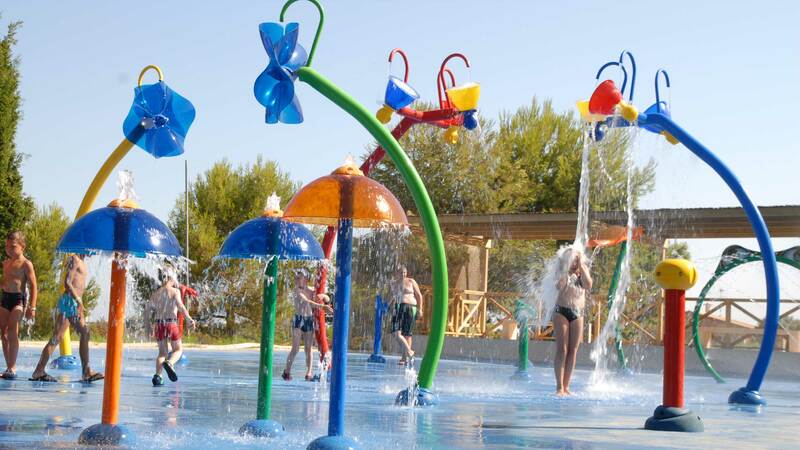 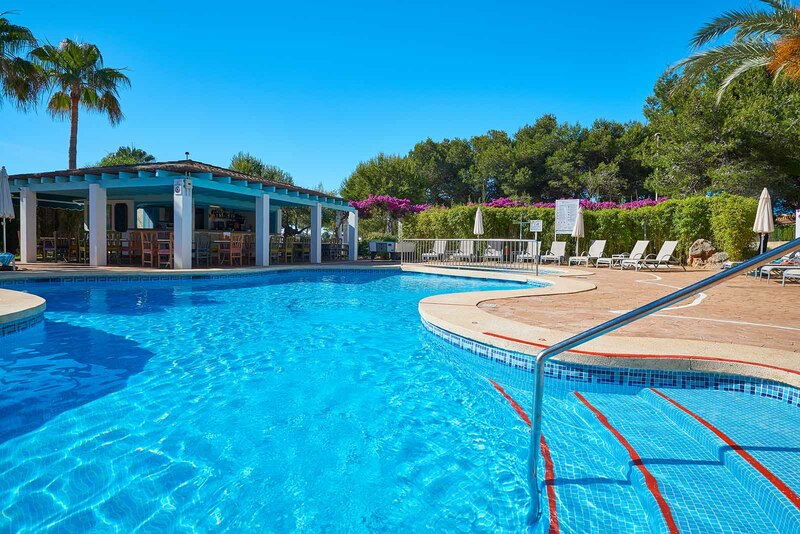 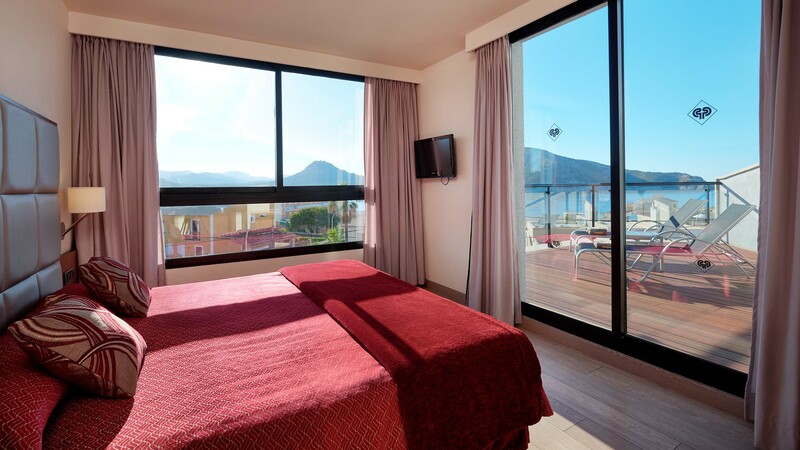 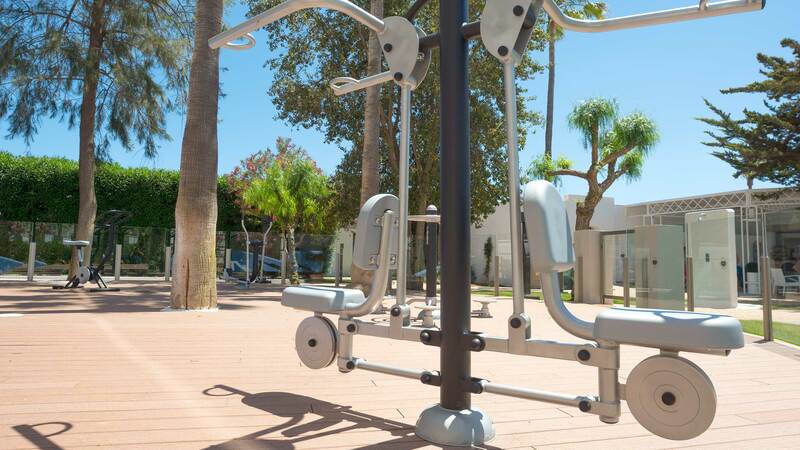 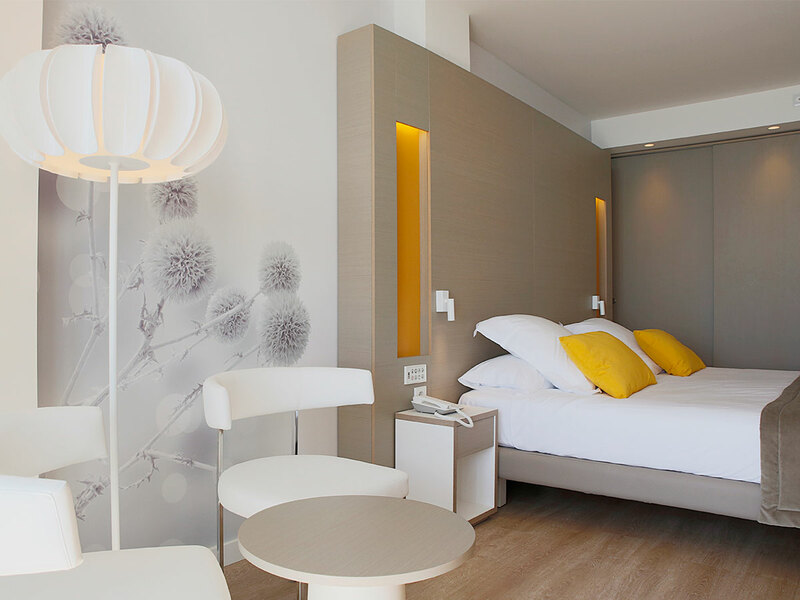 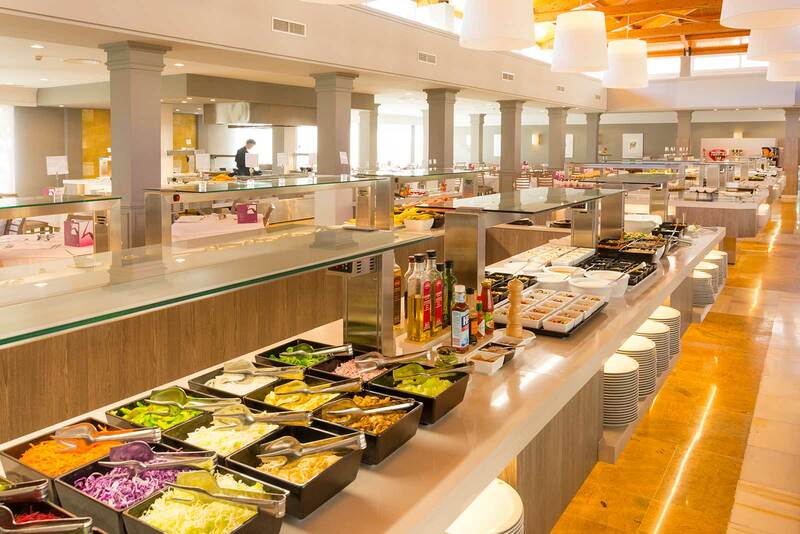 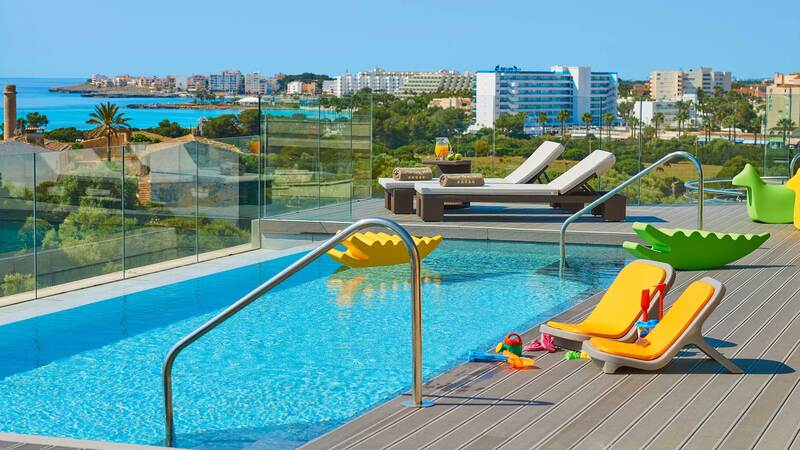 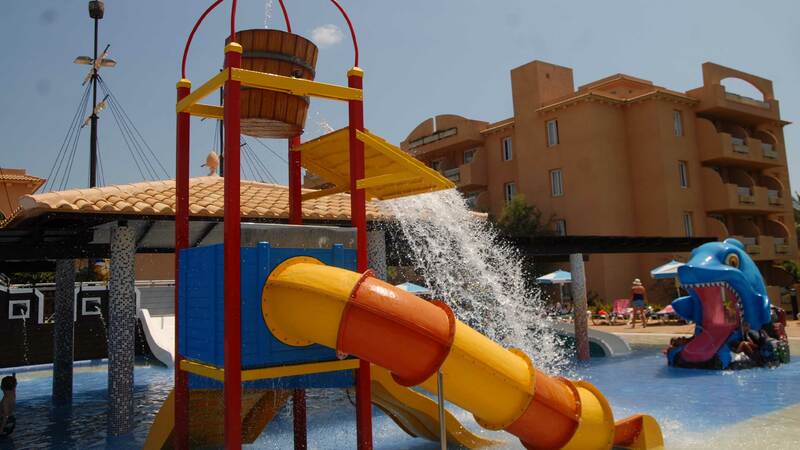 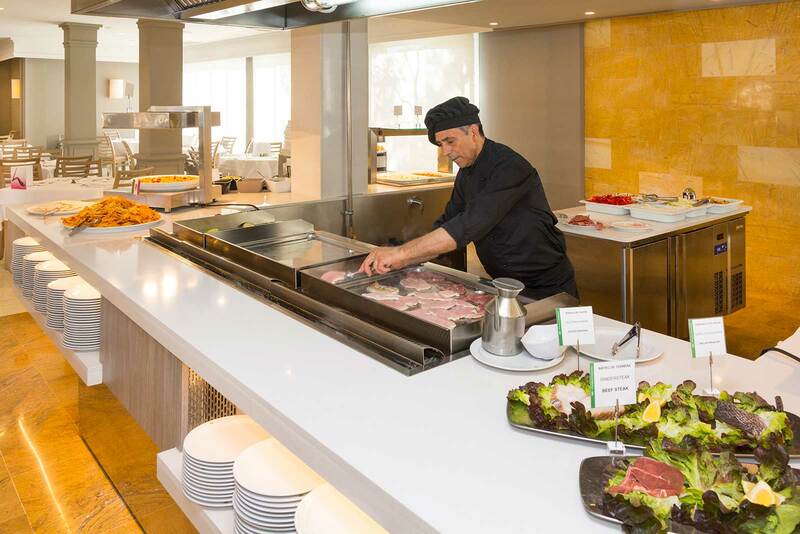 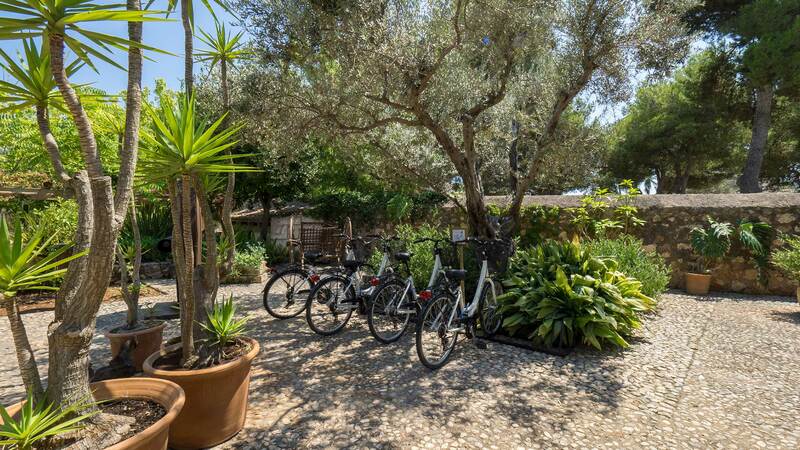 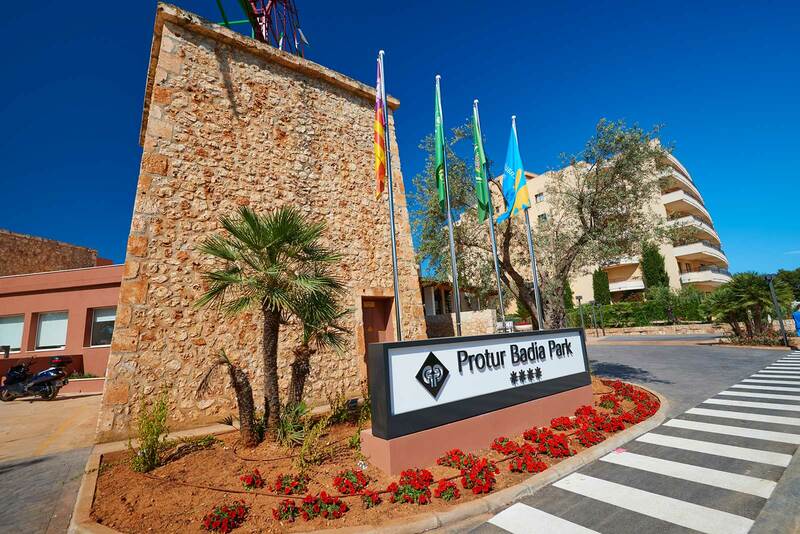 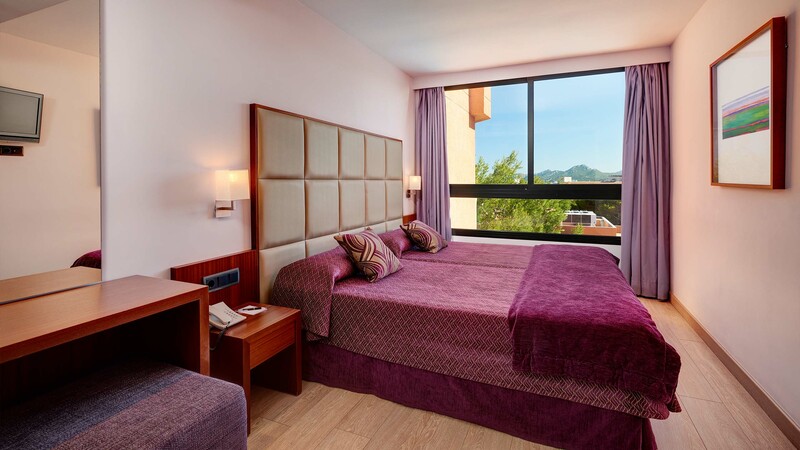 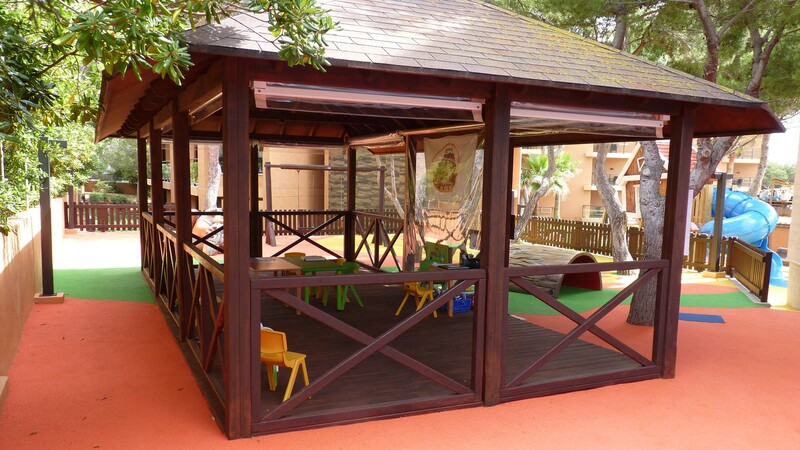 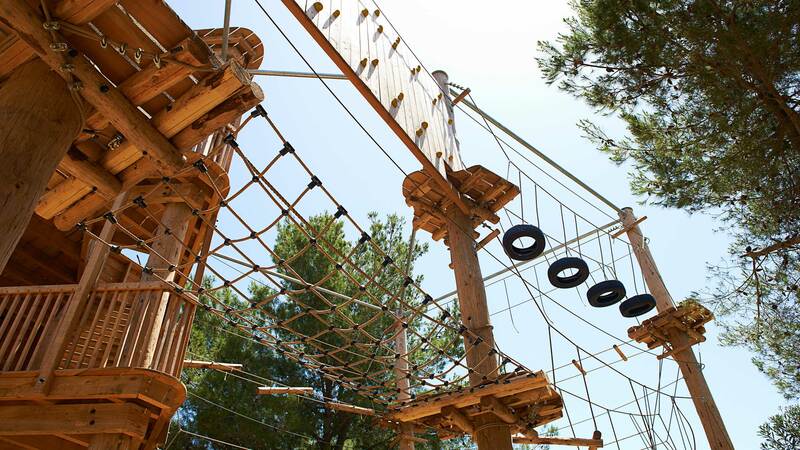 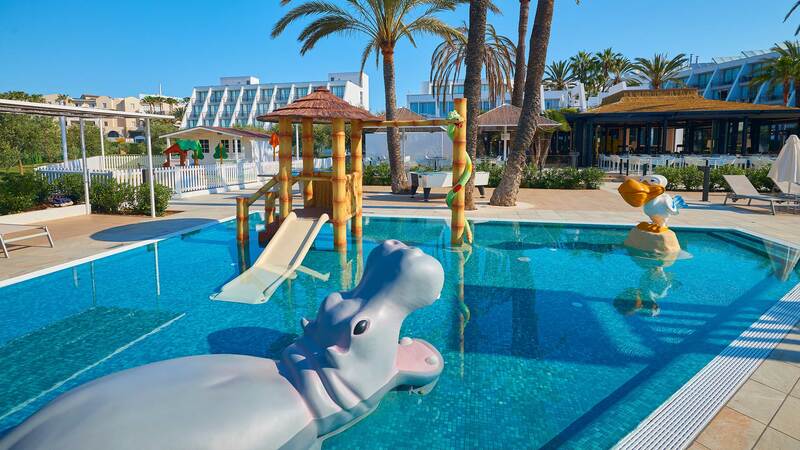 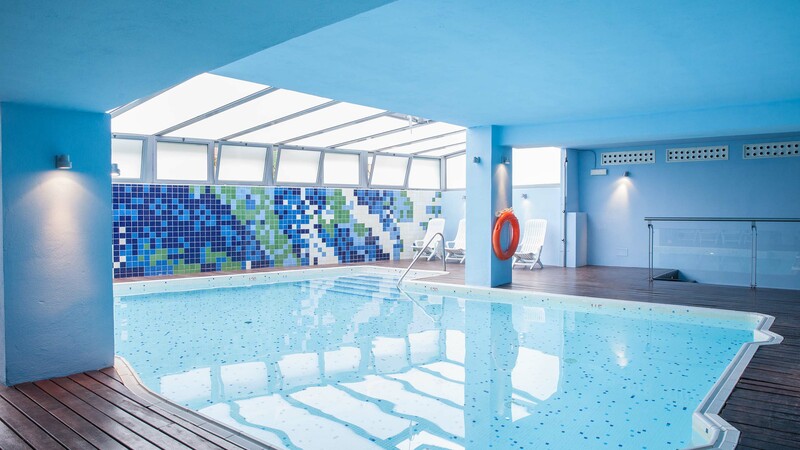 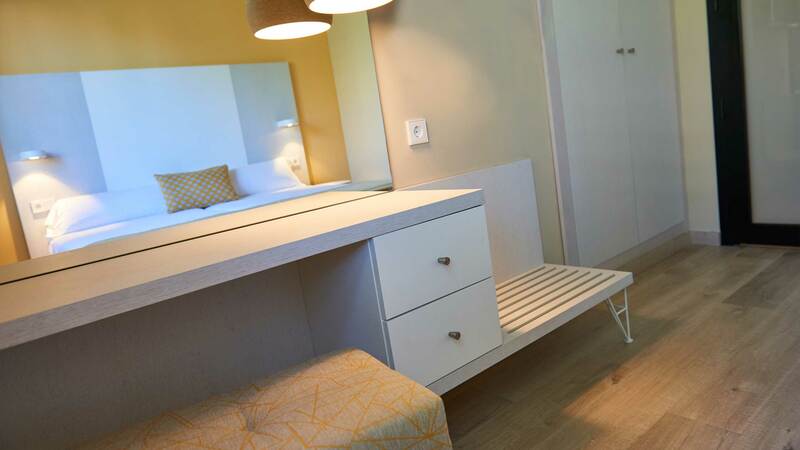 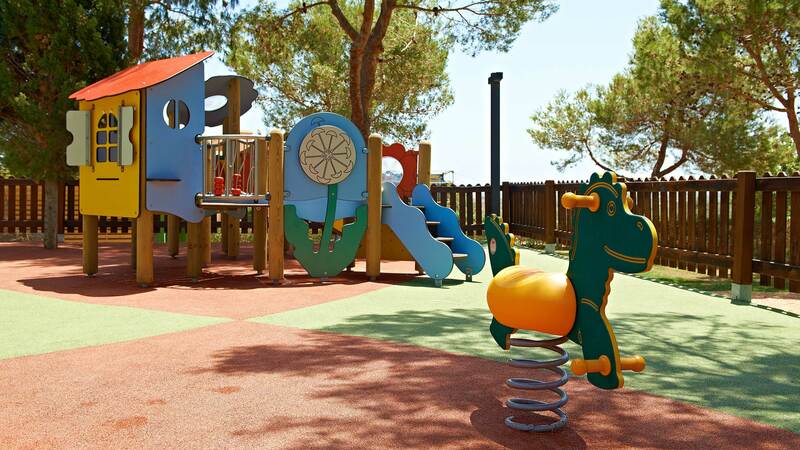 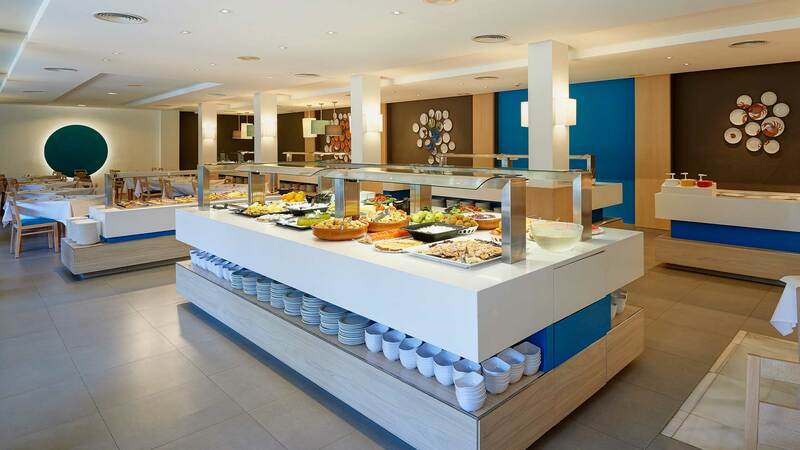 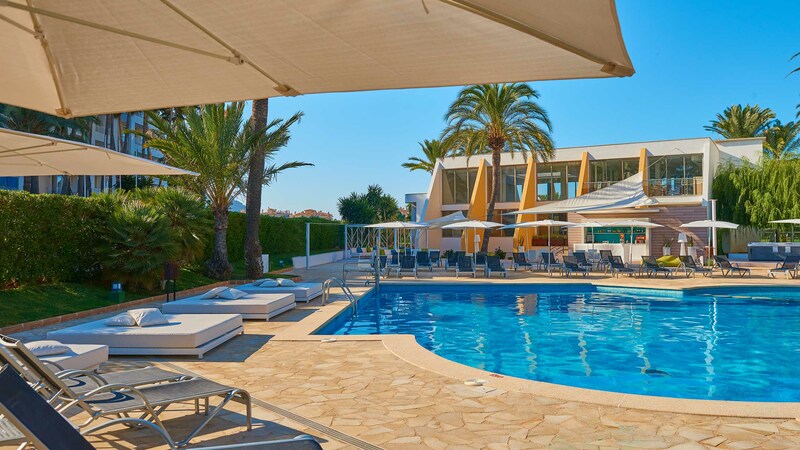 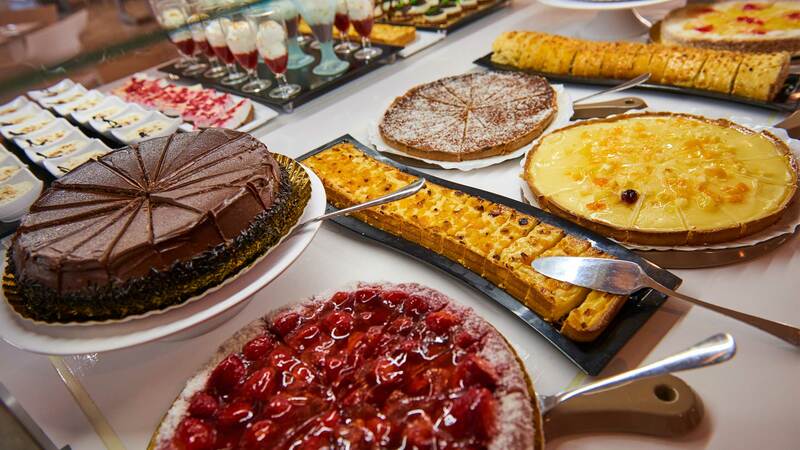 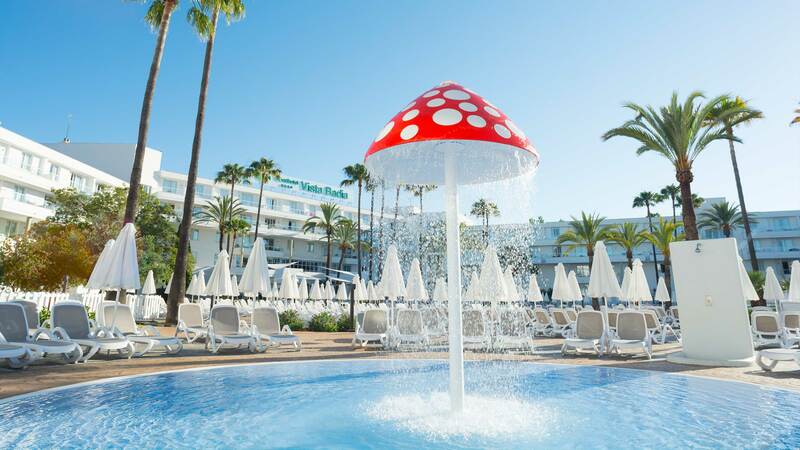 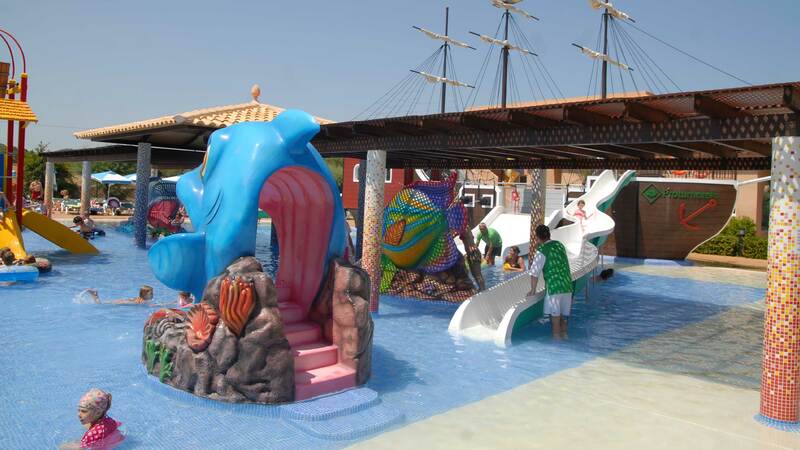 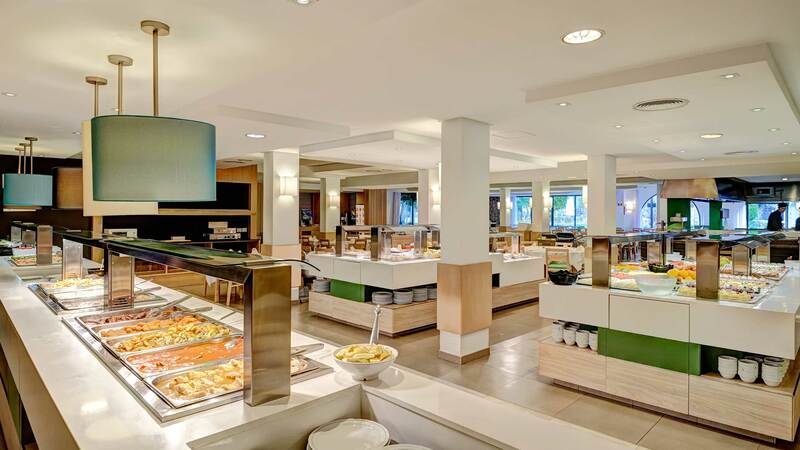 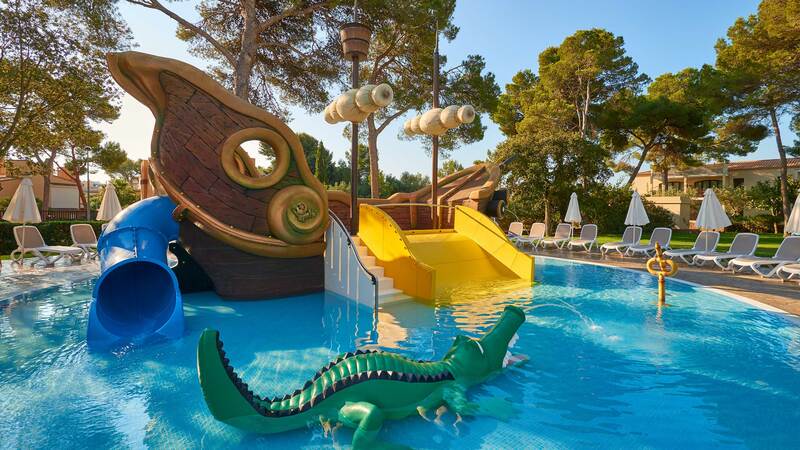 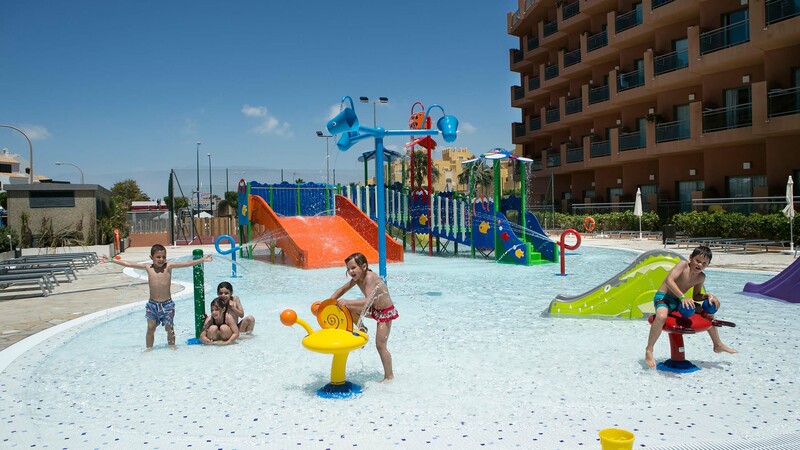 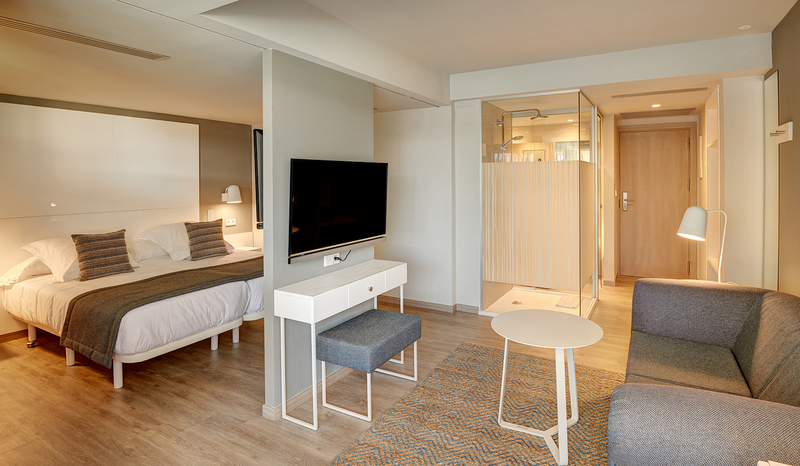 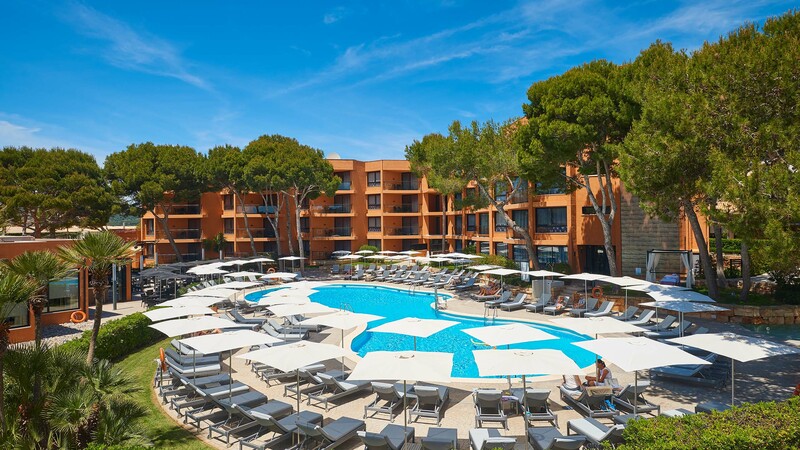 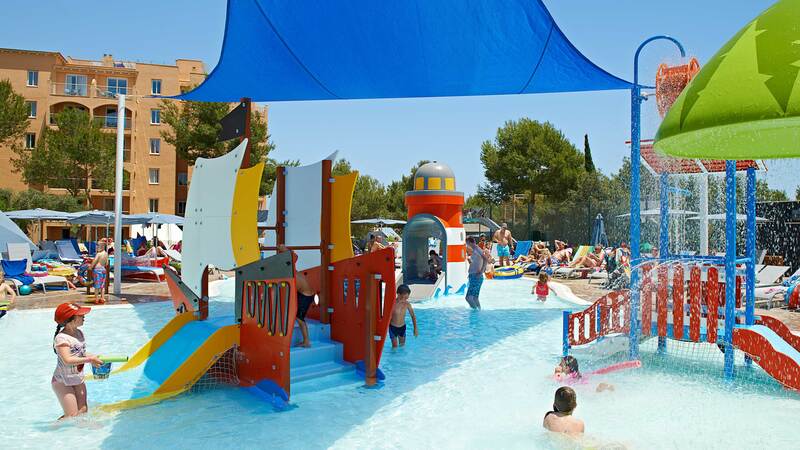 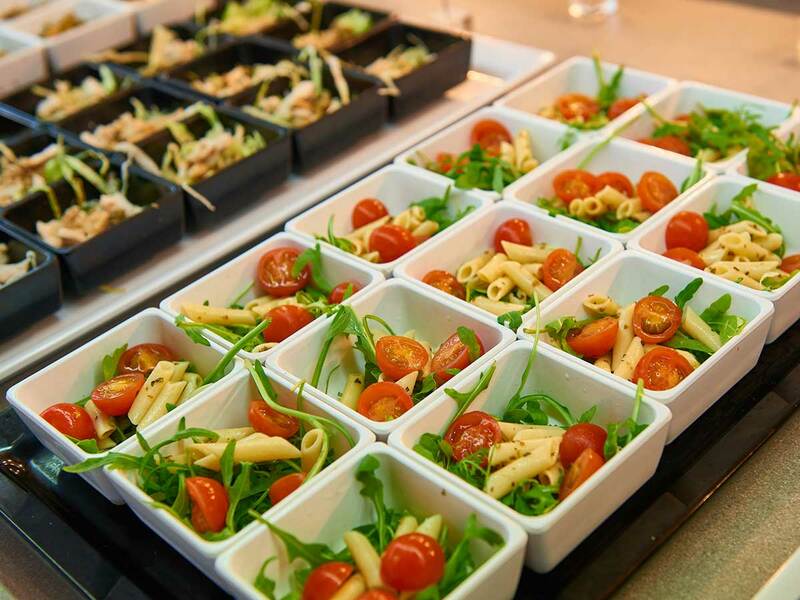 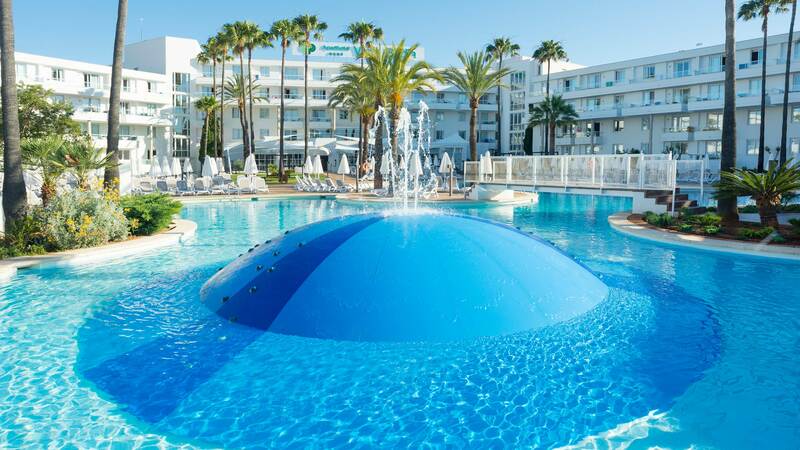 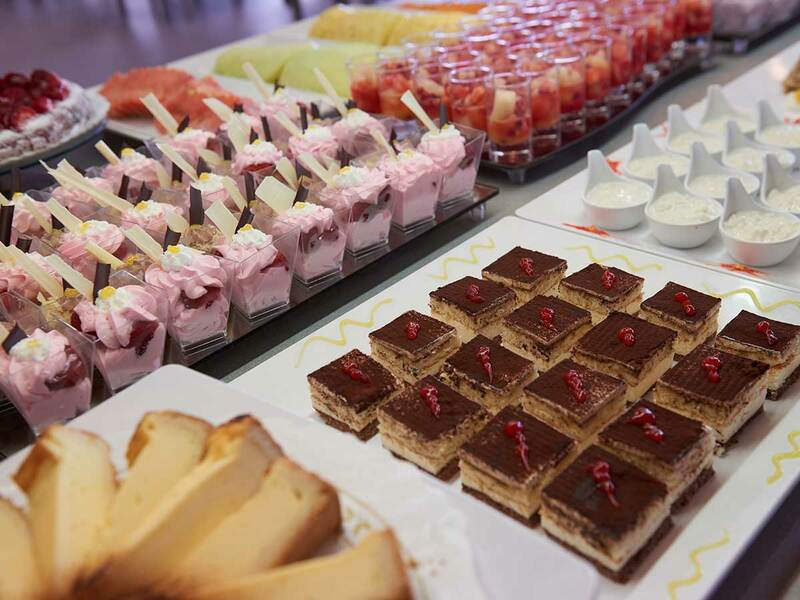 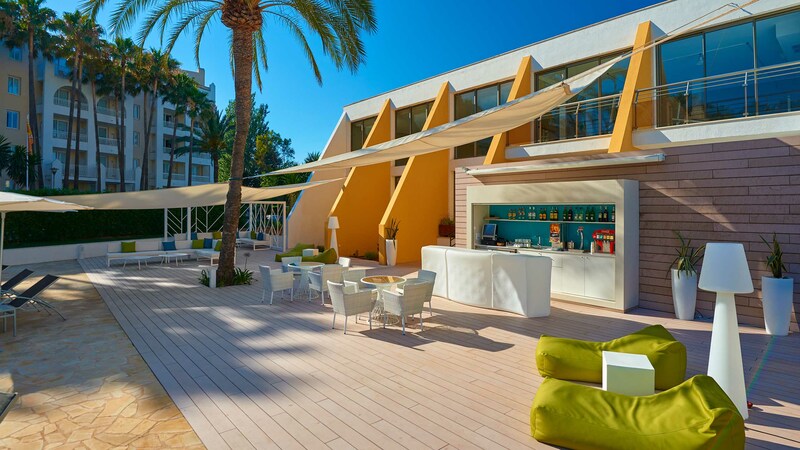 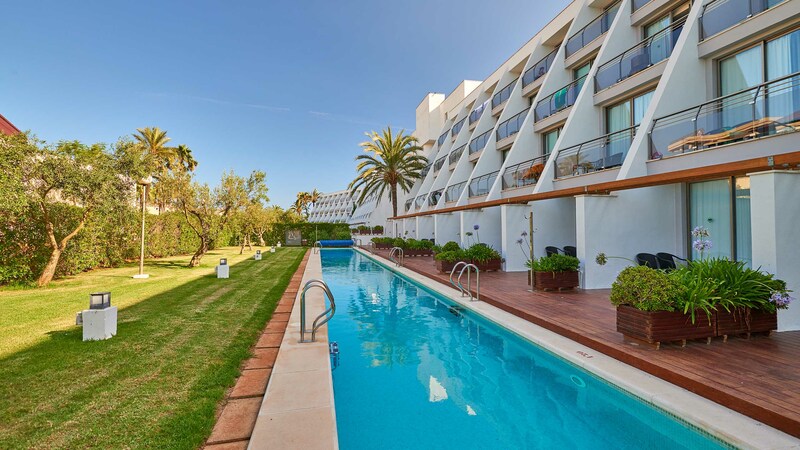 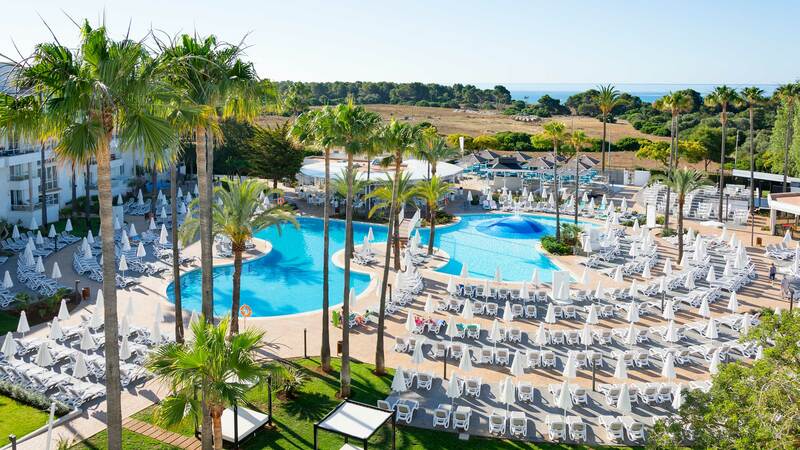 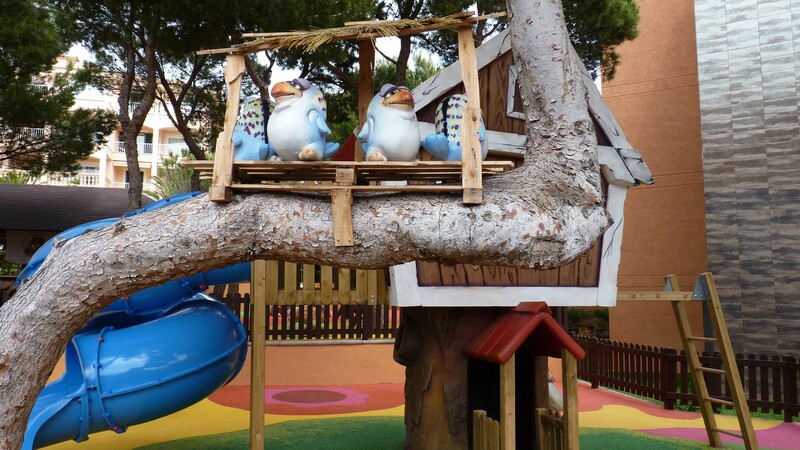 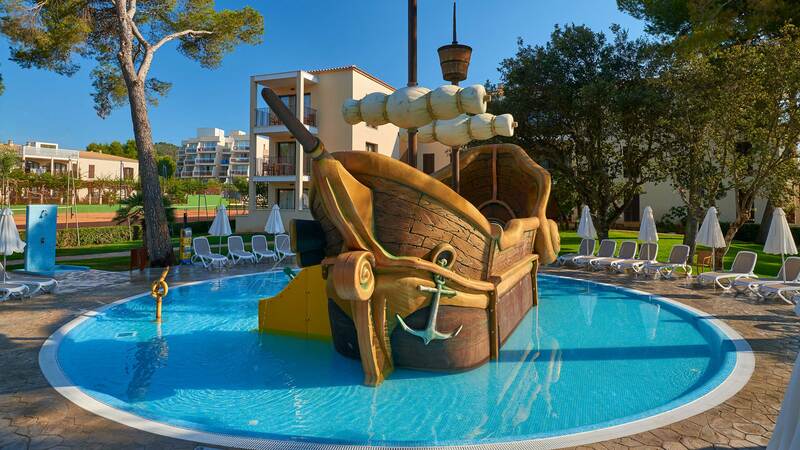 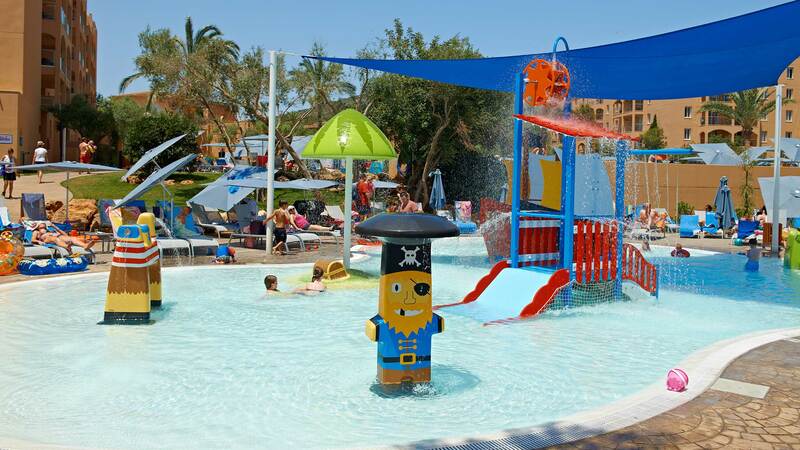 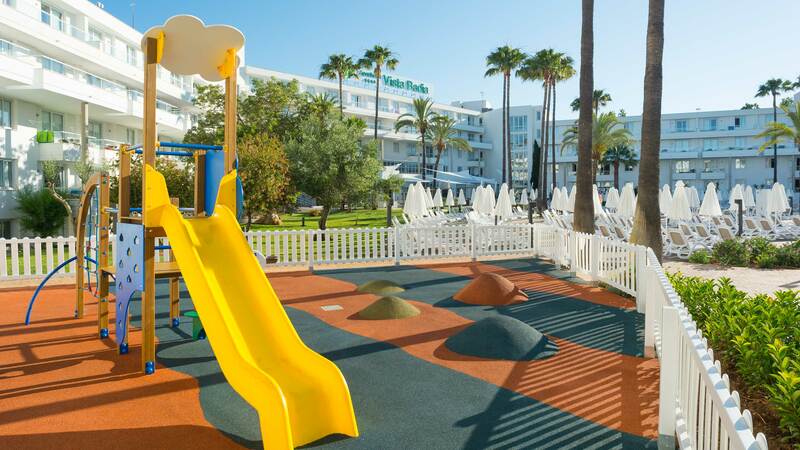 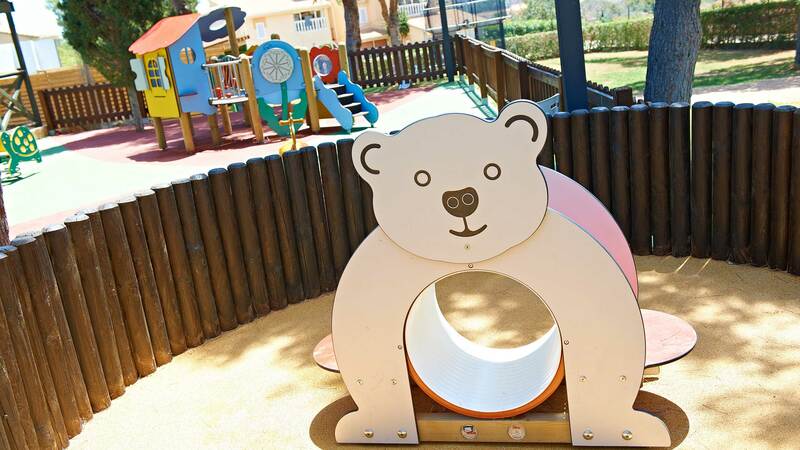 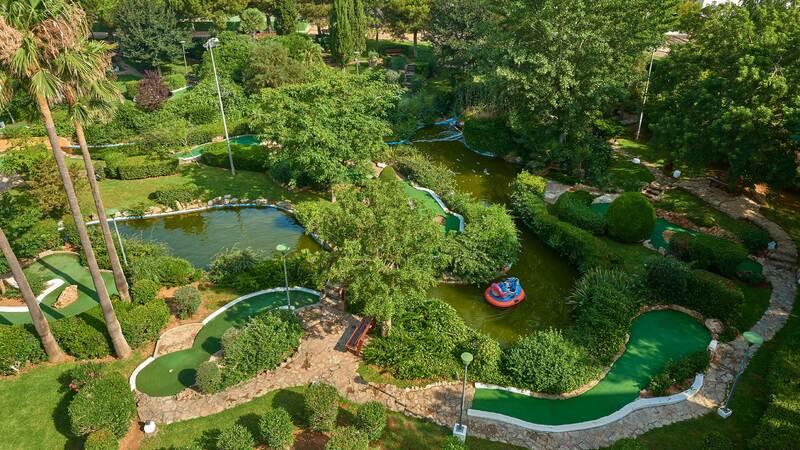 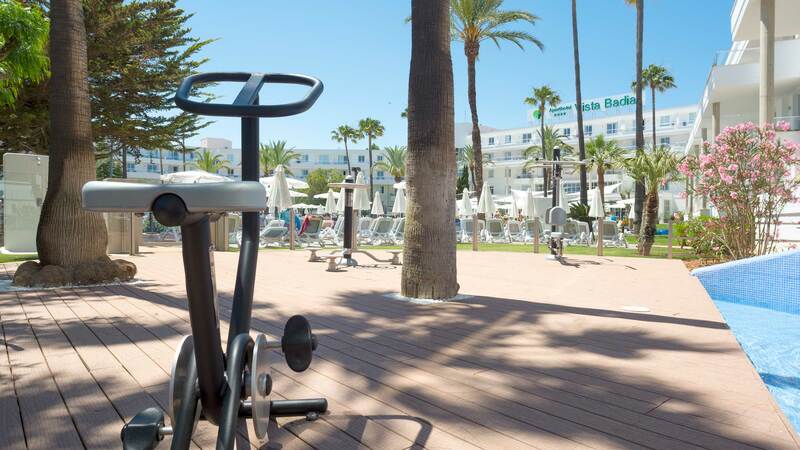 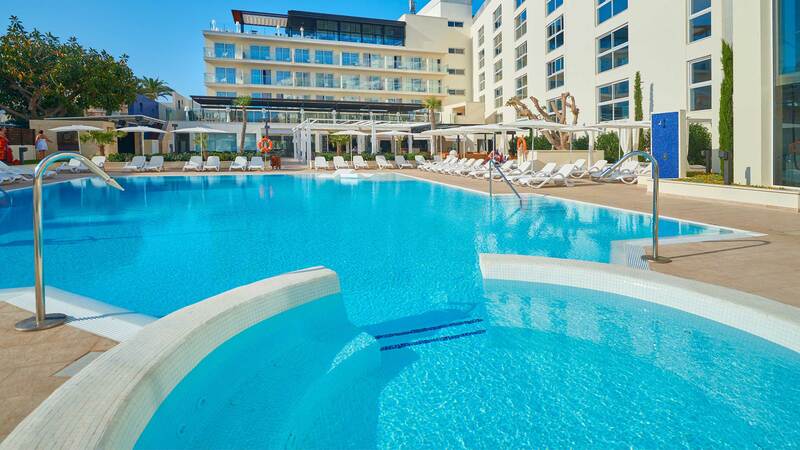 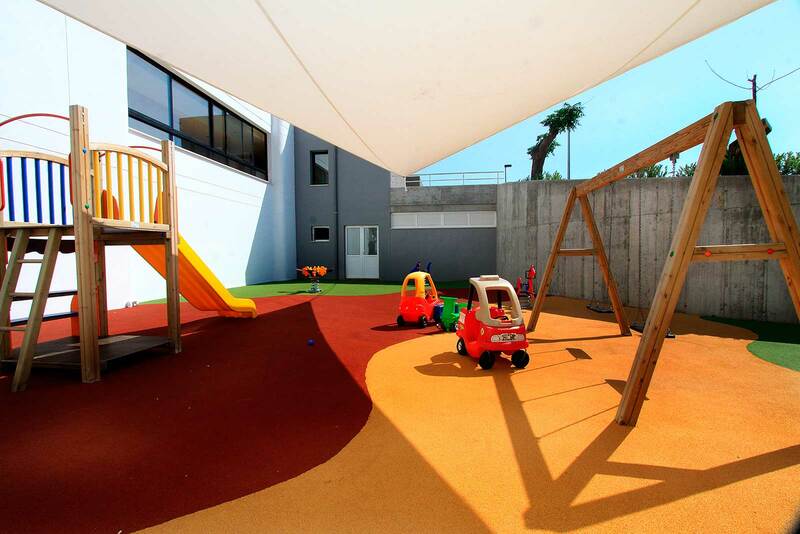 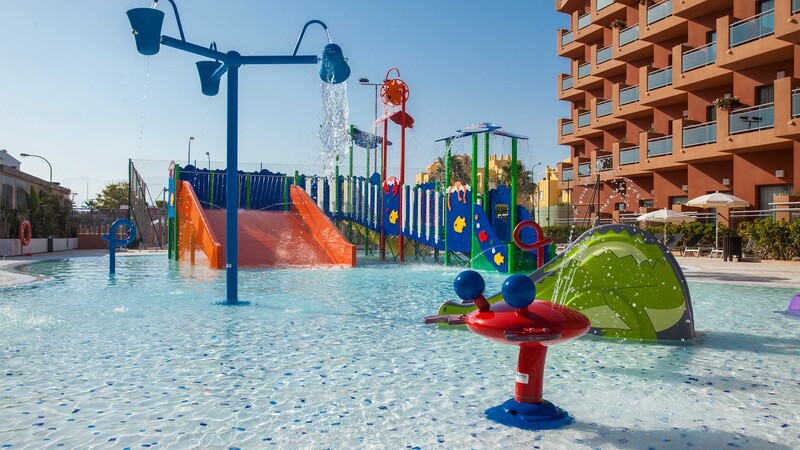 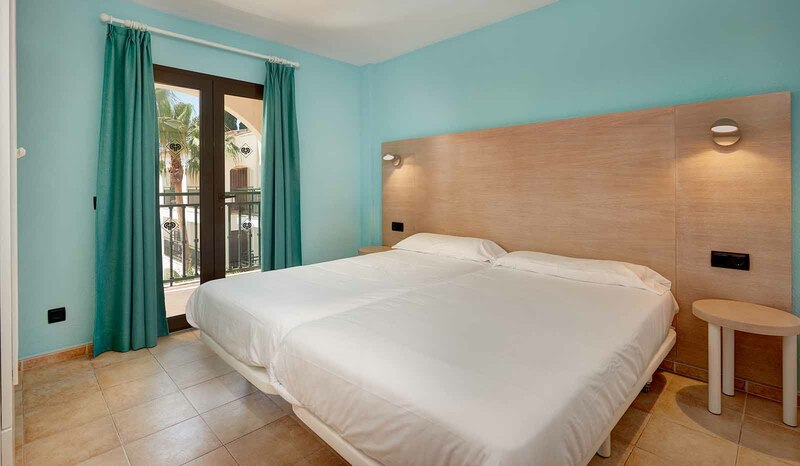 Located about 400 meters from the beach of Sa Coma, the Protur Badia Park Aparthotel offers services especially designed for family holidayss with children in Majorca, with an environment and programs for children and adults. 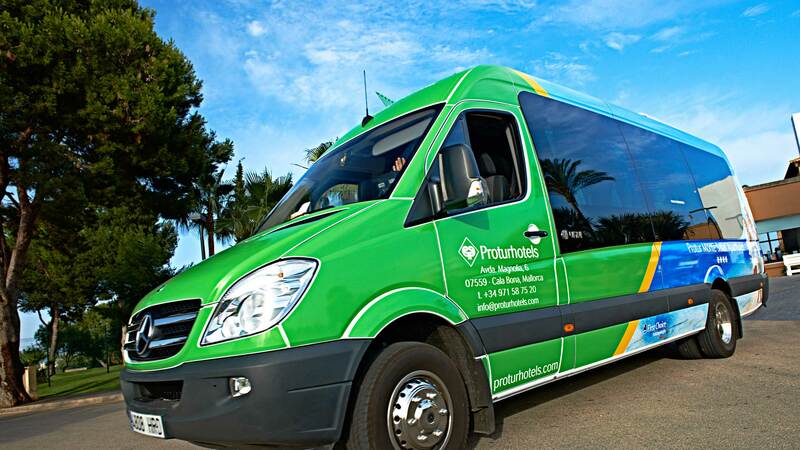 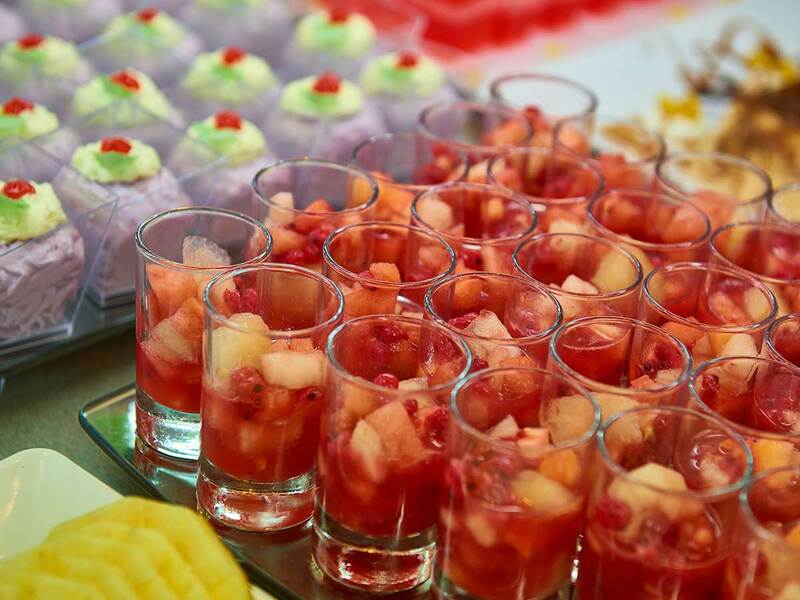 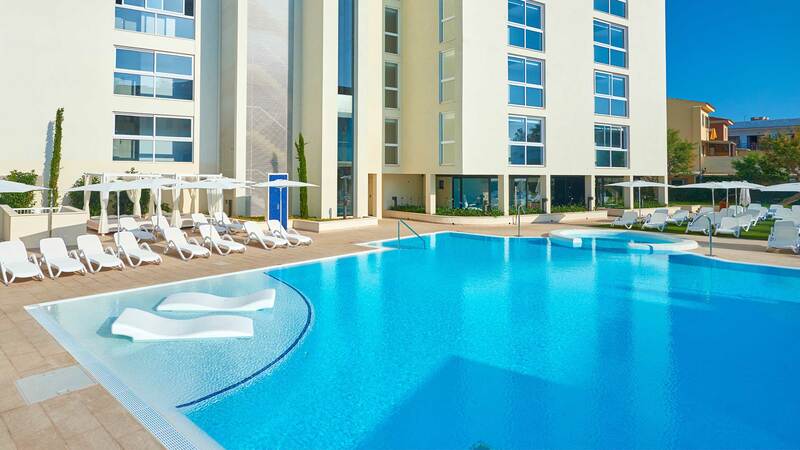 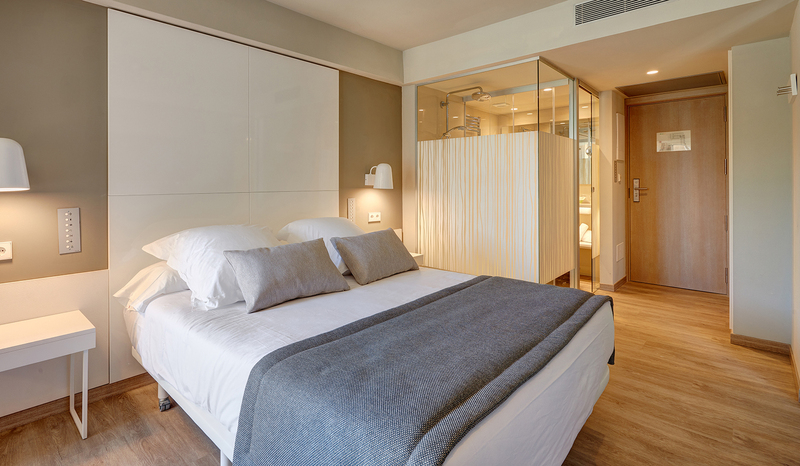 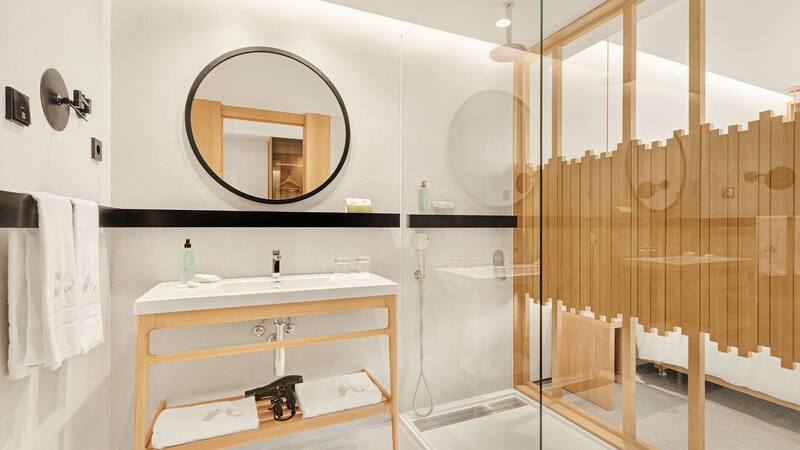 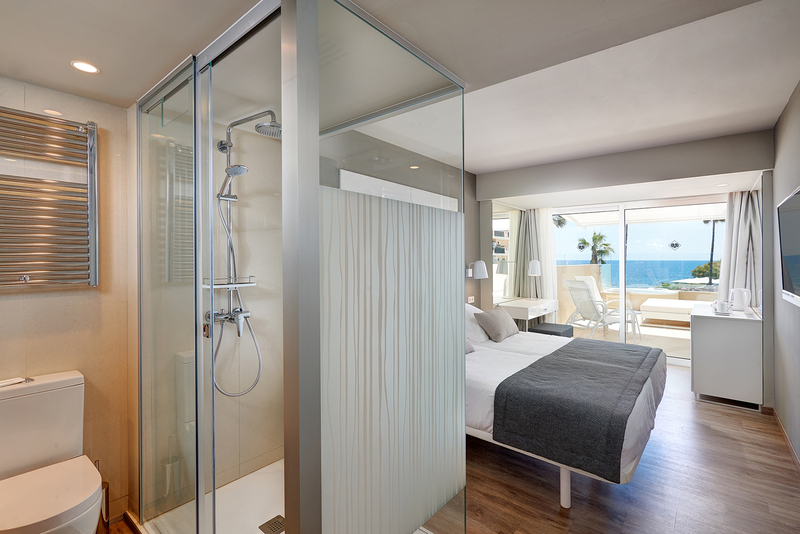 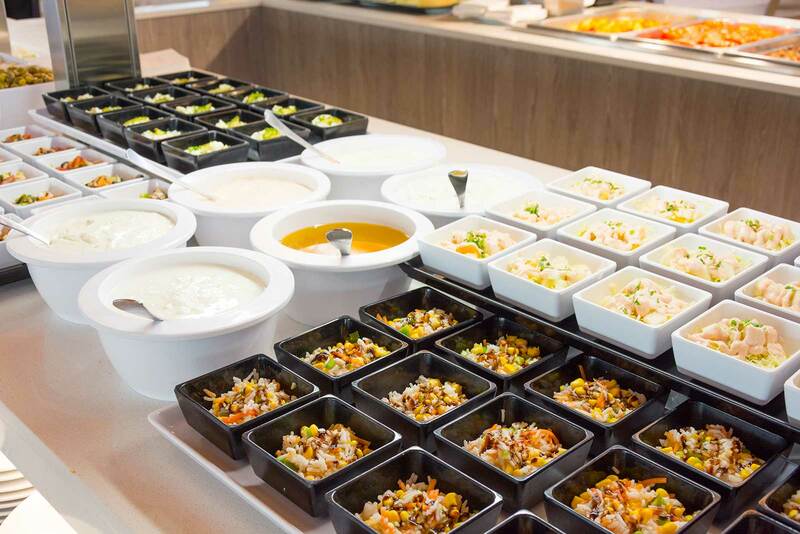 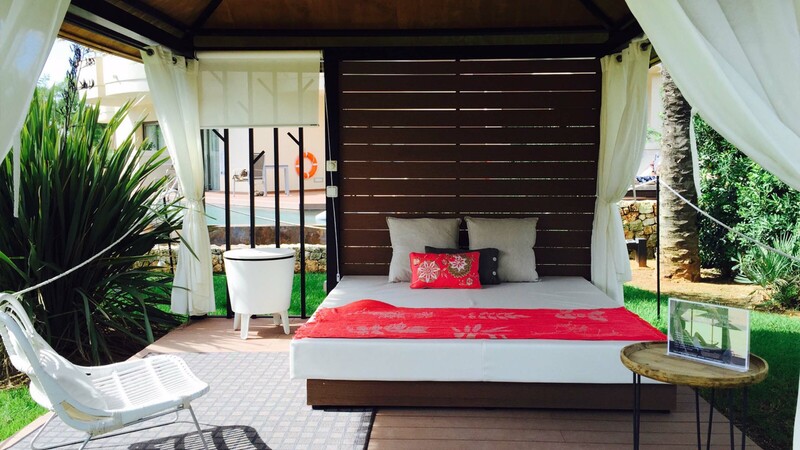 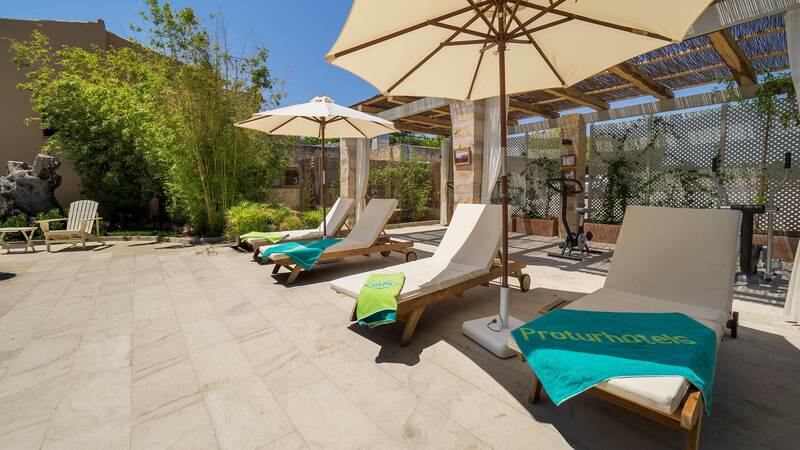 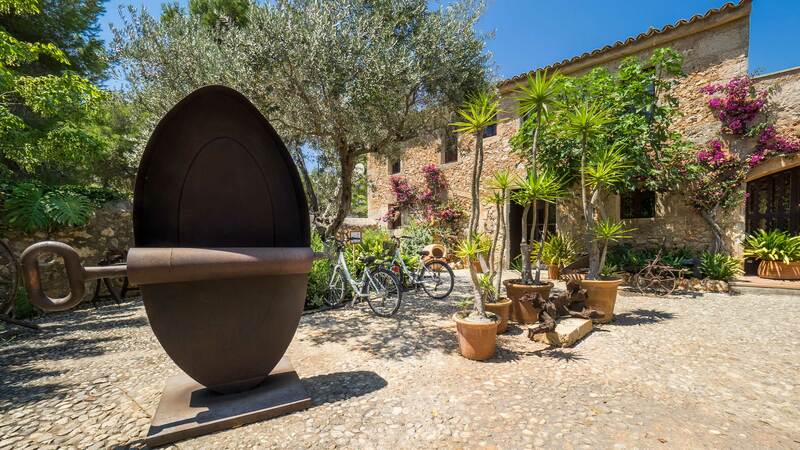 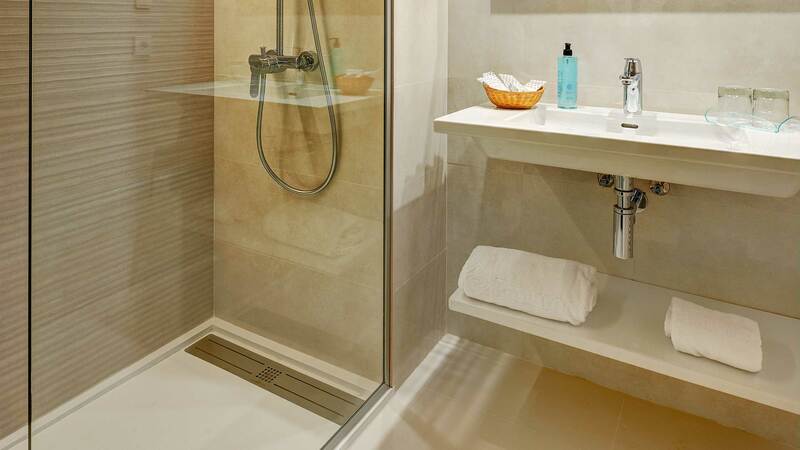 Protur Atalaya « the easy way» a new concept in holidays! 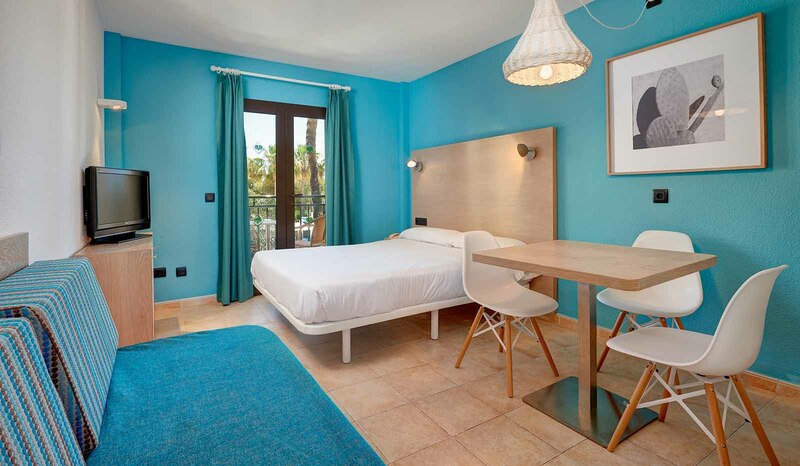 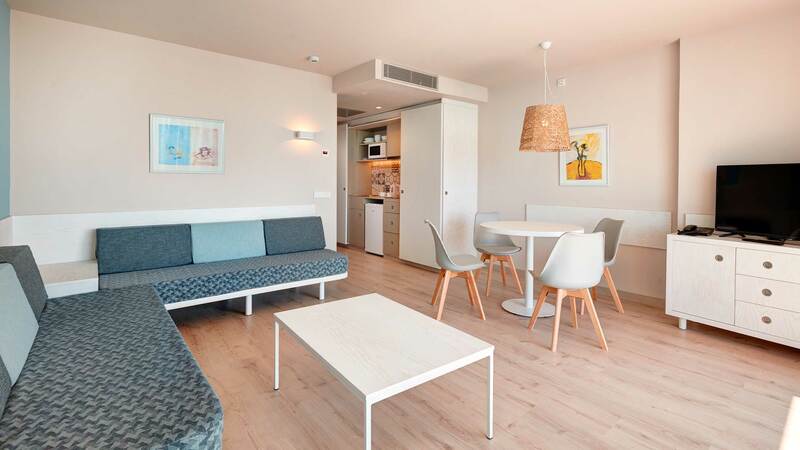 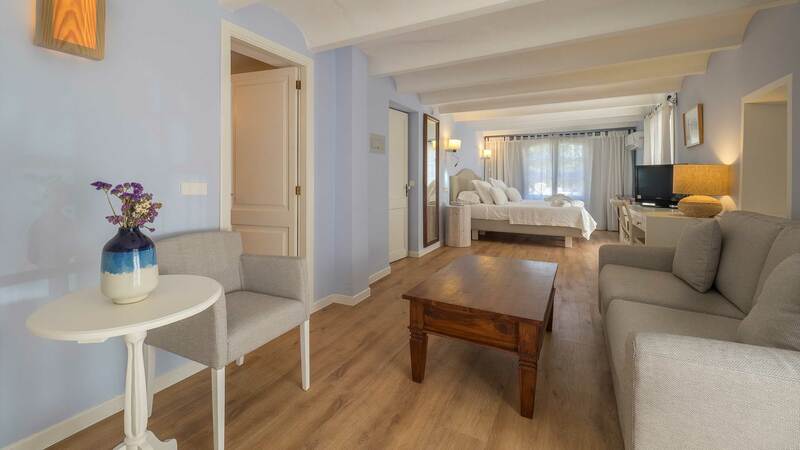 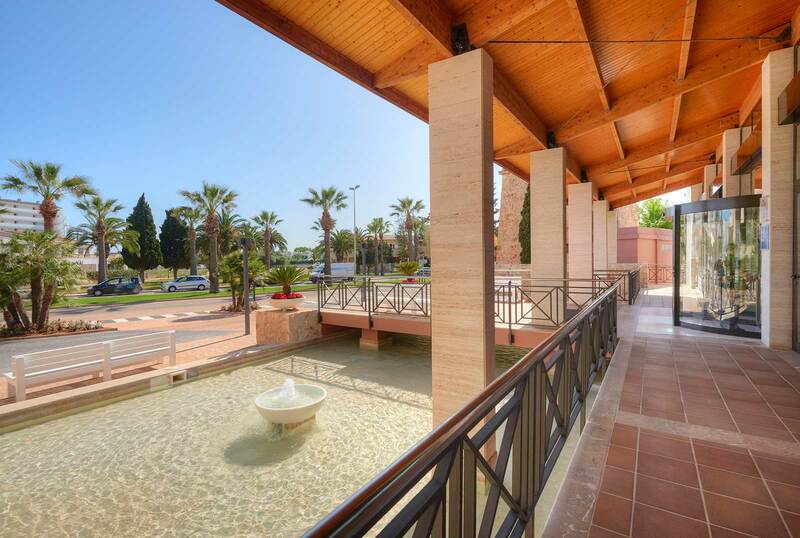 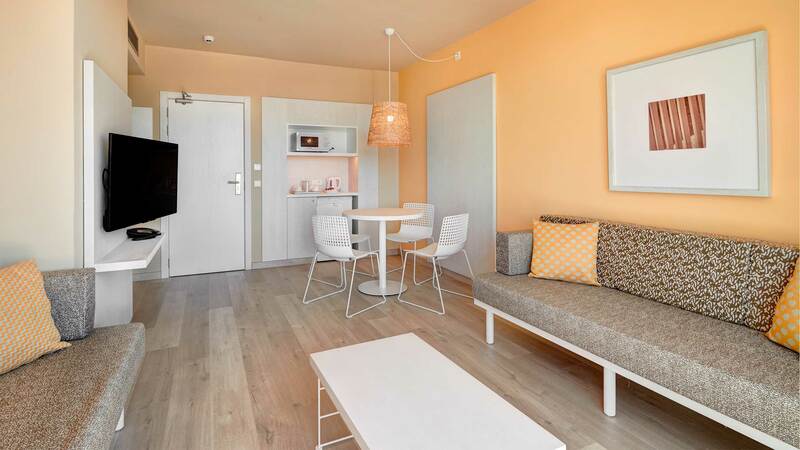 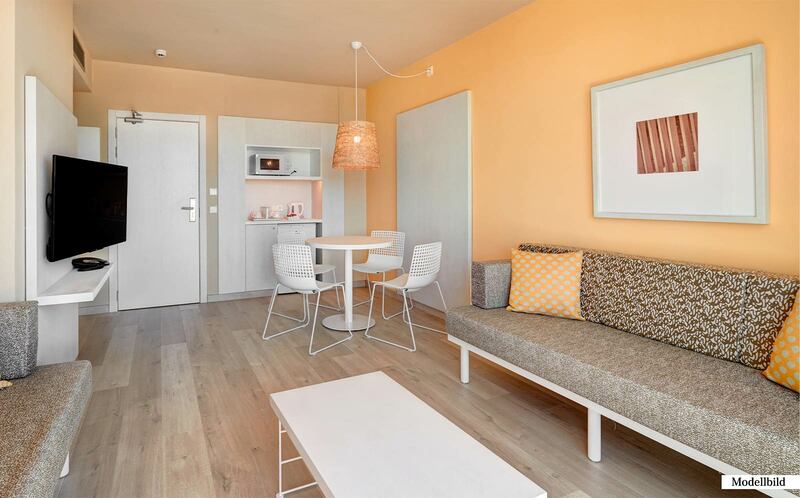 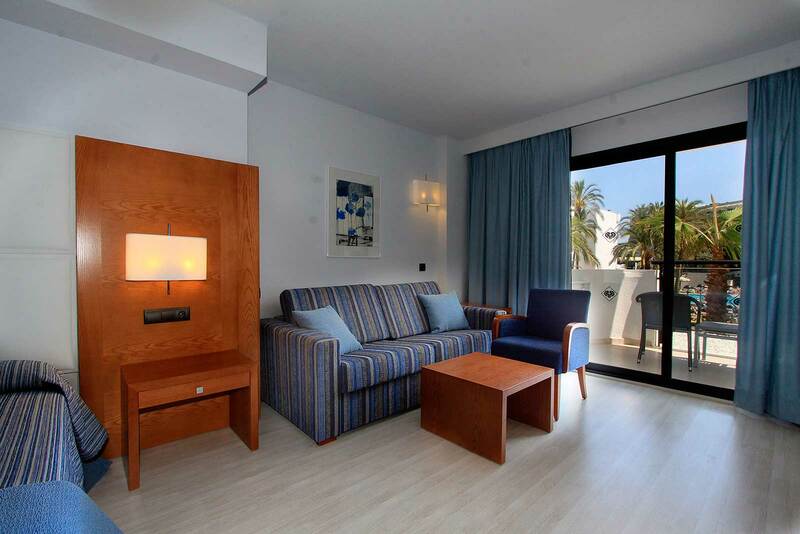 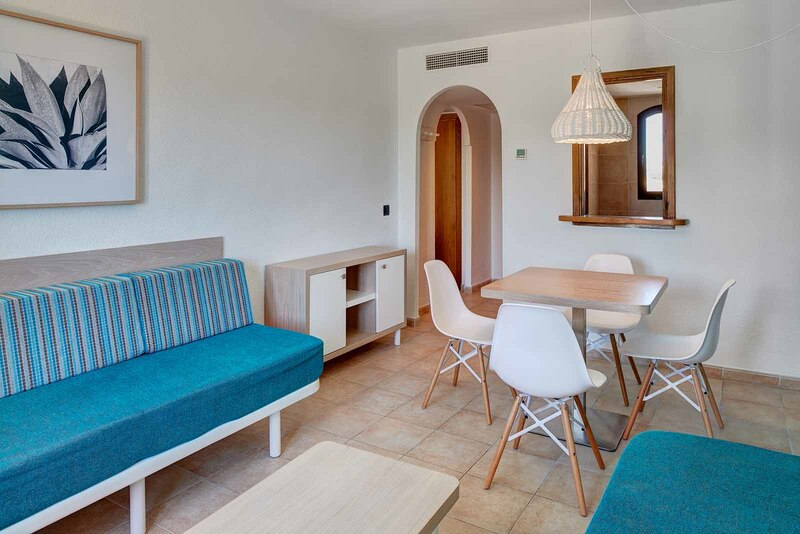 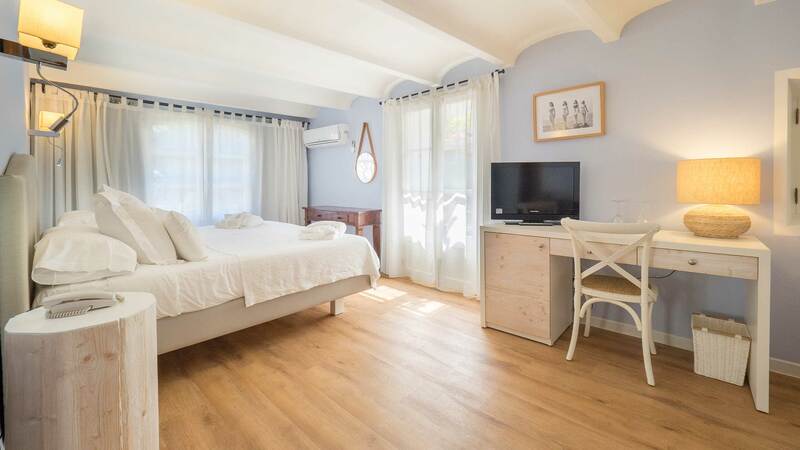 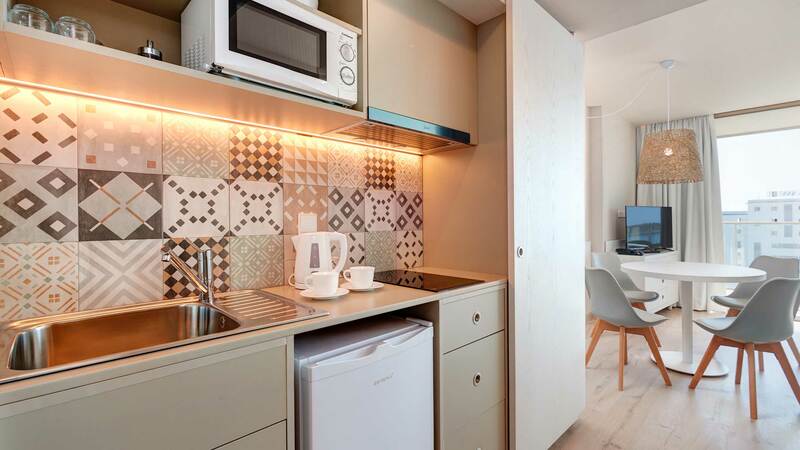 These recently renovated tourist apartments are just 200 m from Cala Millor beach. 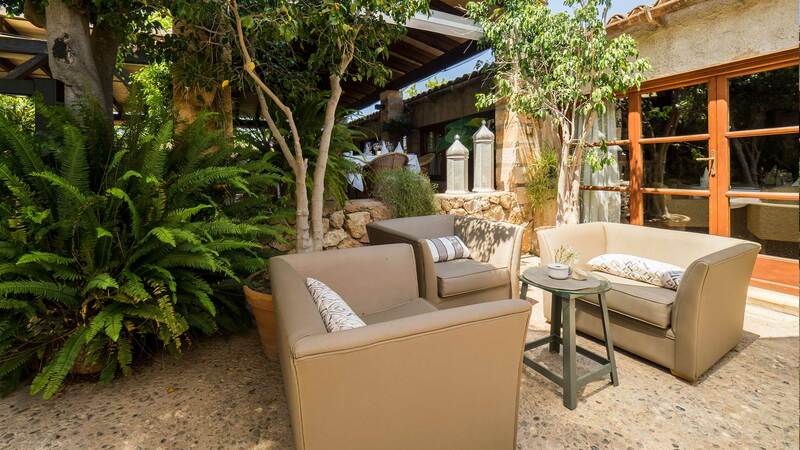 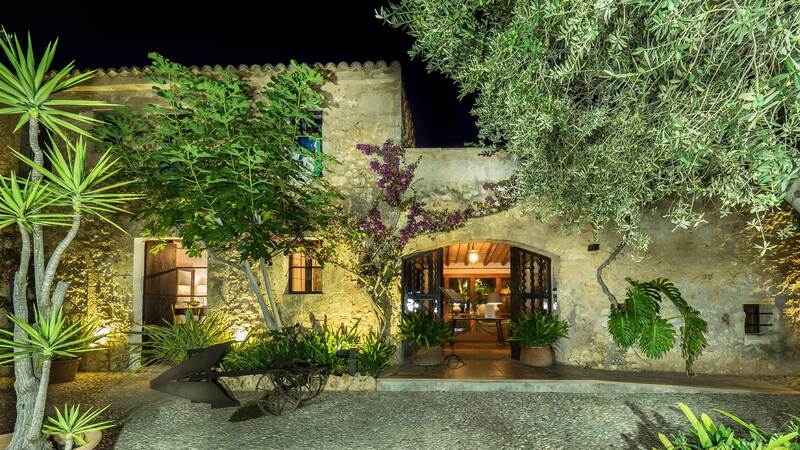 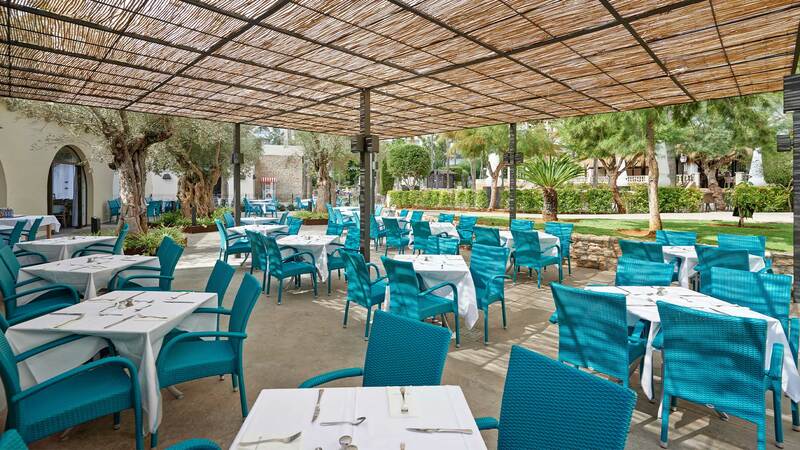 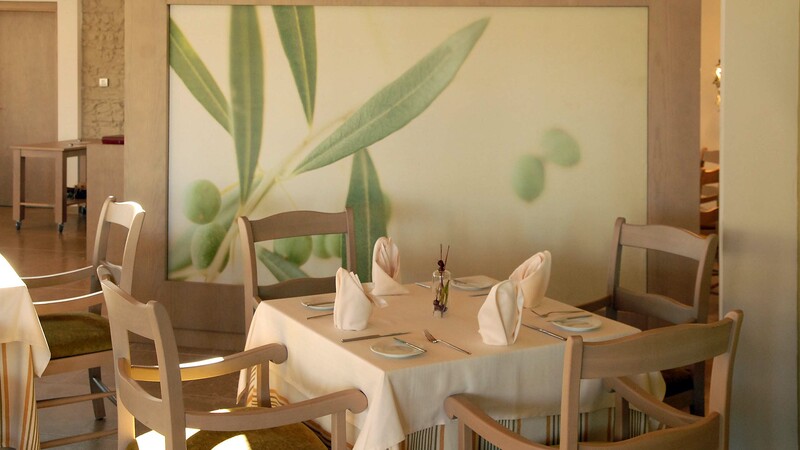 A charming hotel in Cala Bona, Majorca. 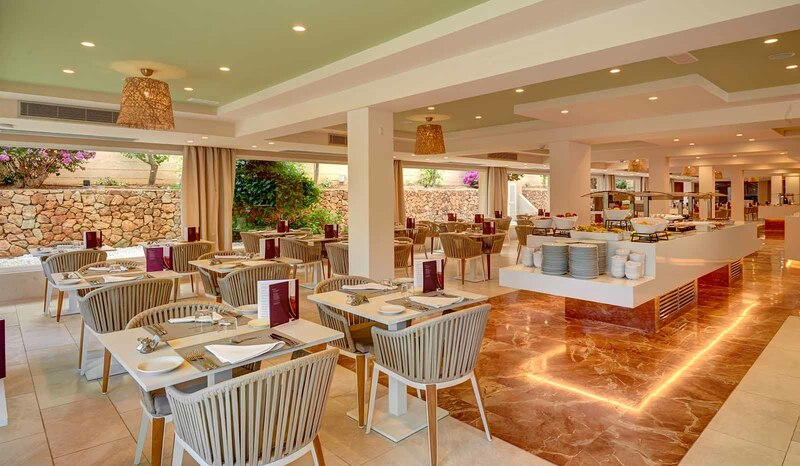 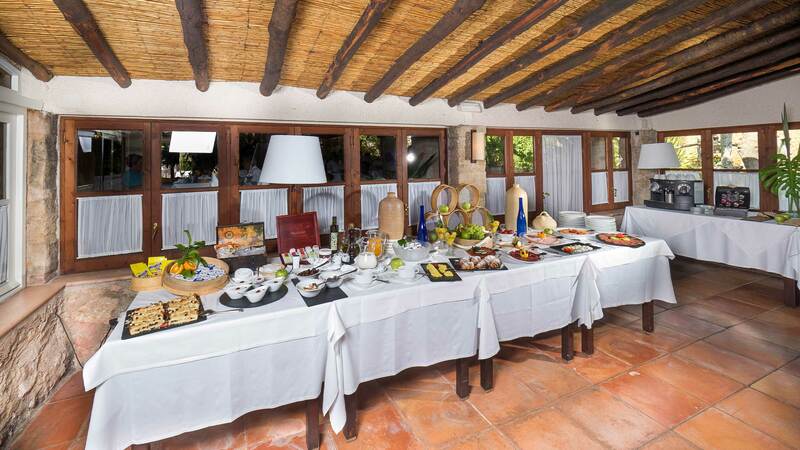 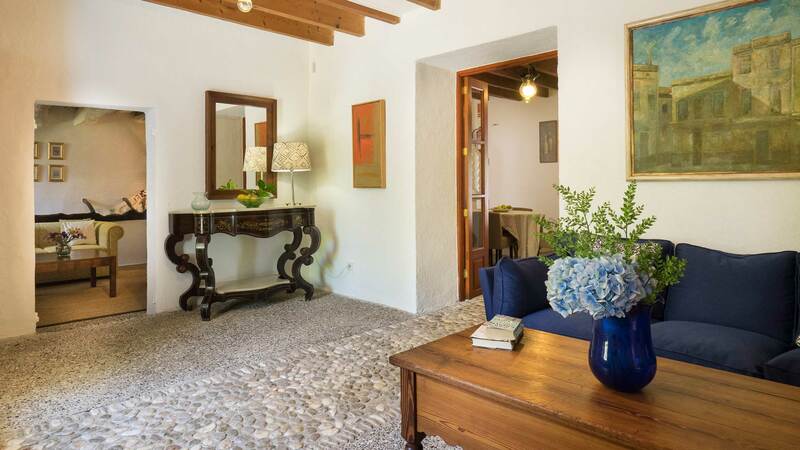 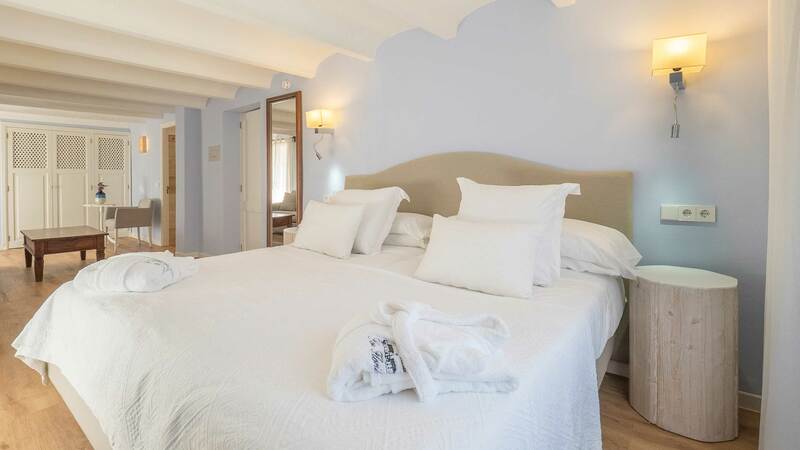 Situated near the fishing port of Cala Bona, the Residencia Son Floriana is perfect for couples looking for relaxation, tranquility and to enjoy the excellent cuisine in its restaurant. 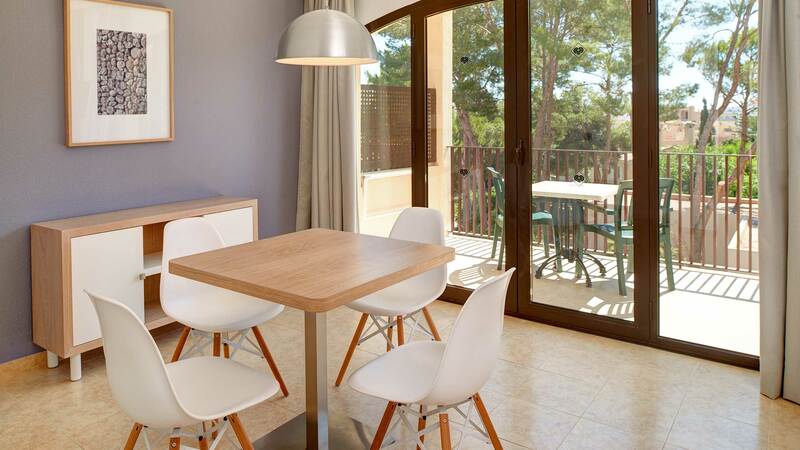 Located in the residential area of Son Floriana and only 500 meters from the beach of Cala Bona. 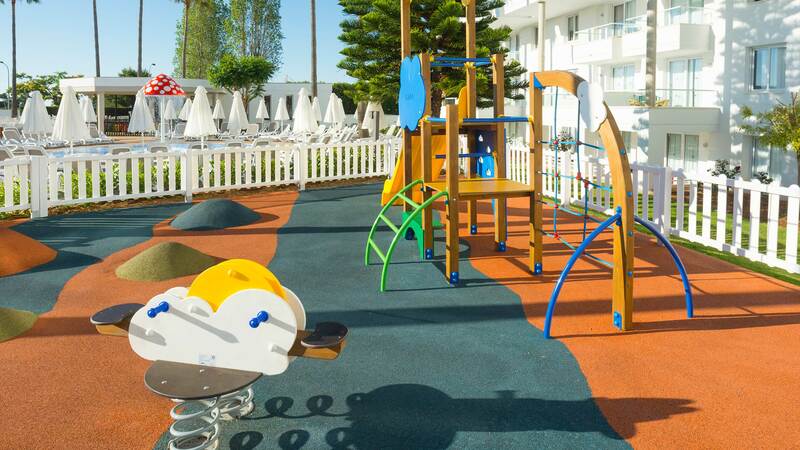 These apartments are a recommended hotel for families with children wishing to enjoy a pleasant holidays in Majorca. 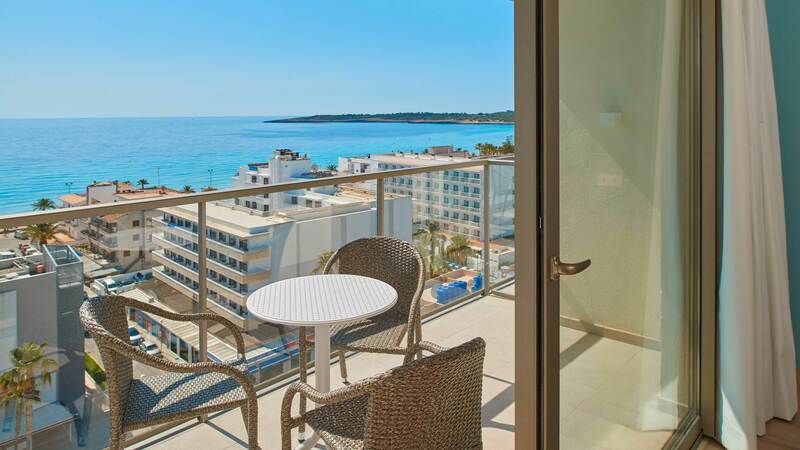 The Protur Bahia Azul Apartments are located in the residential area of Son Floriana, about 500 meters from the beach of Cala Bona. 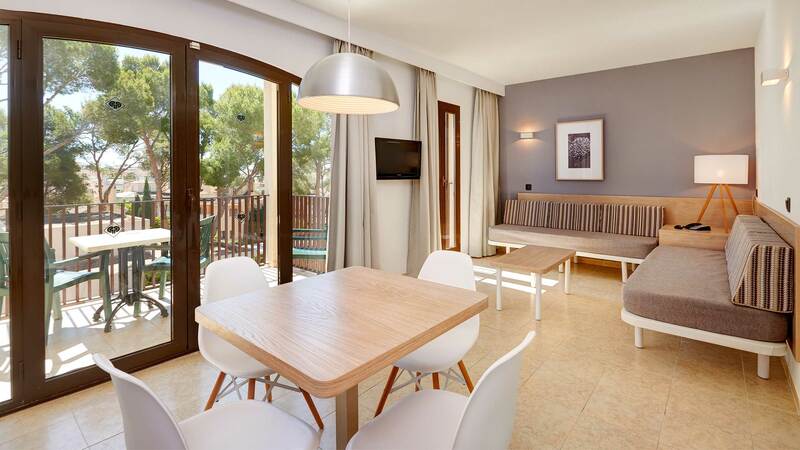 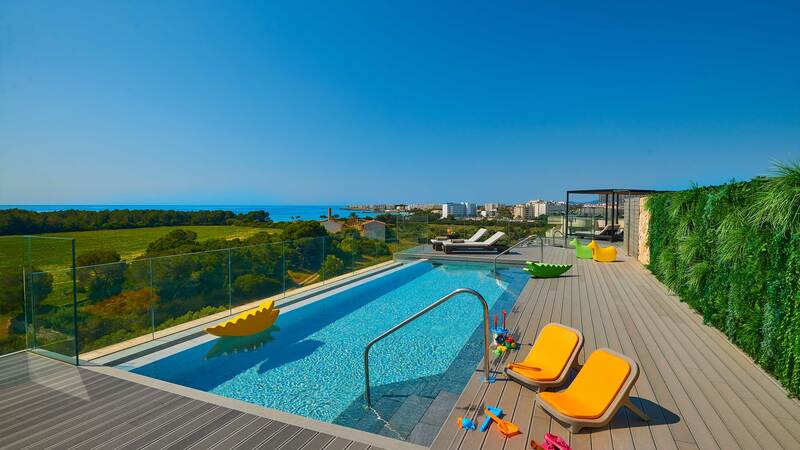 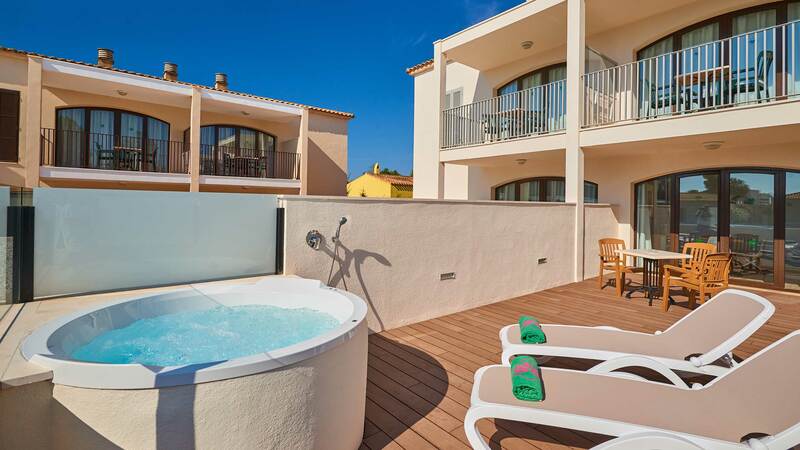 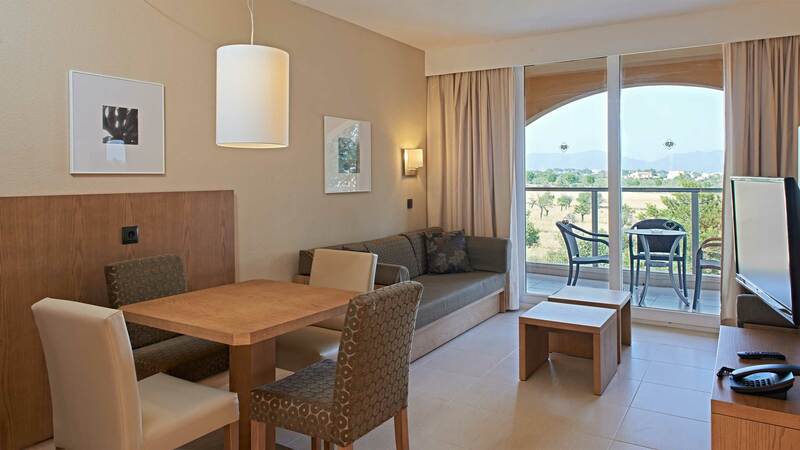 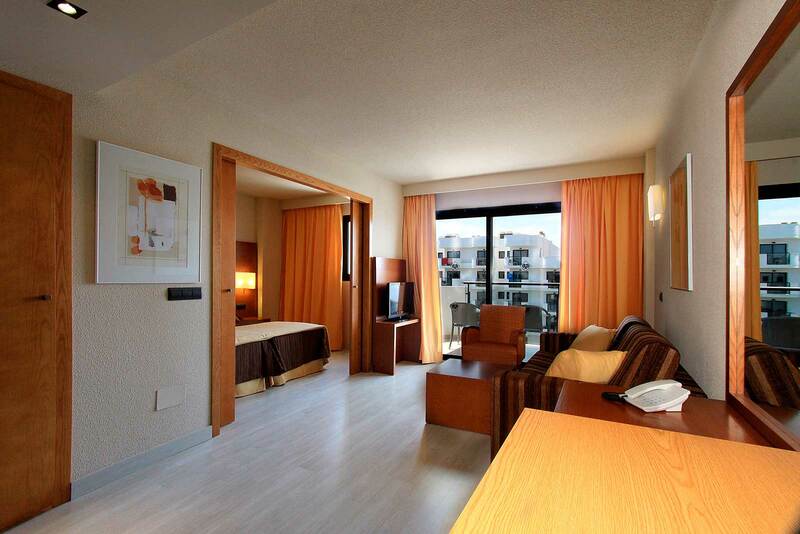 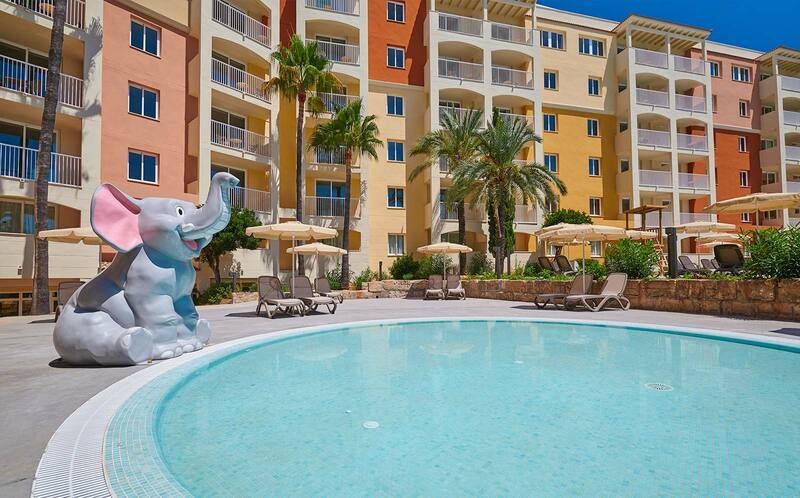 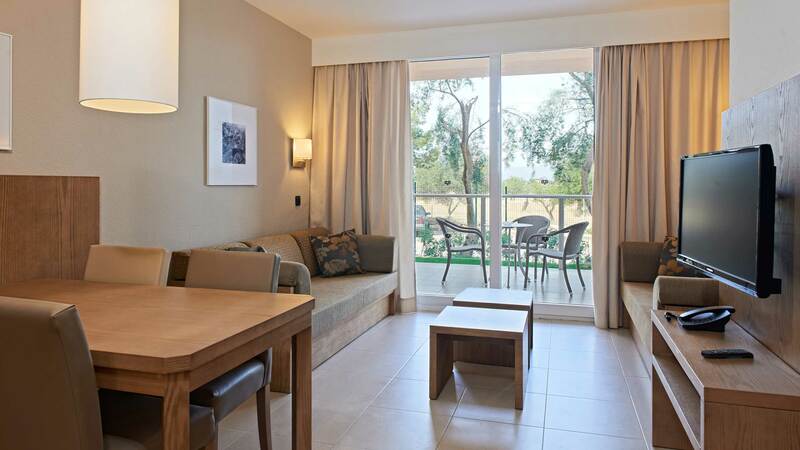 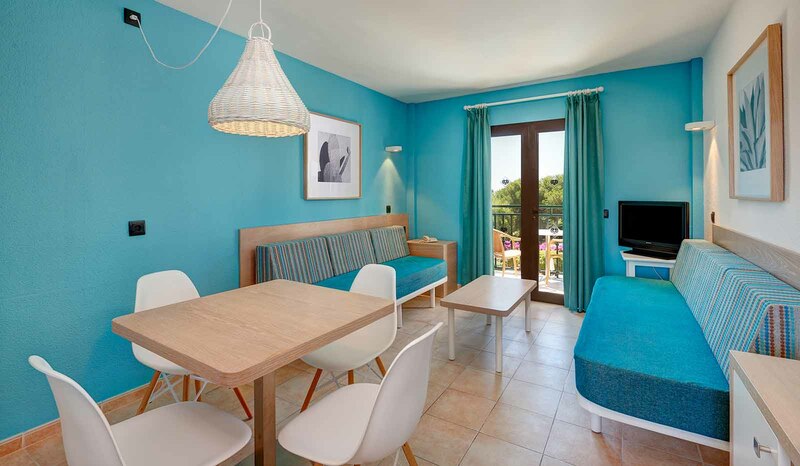 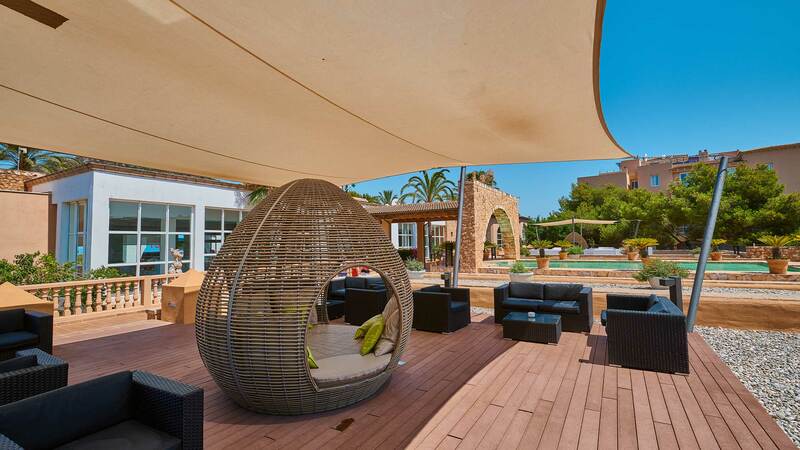 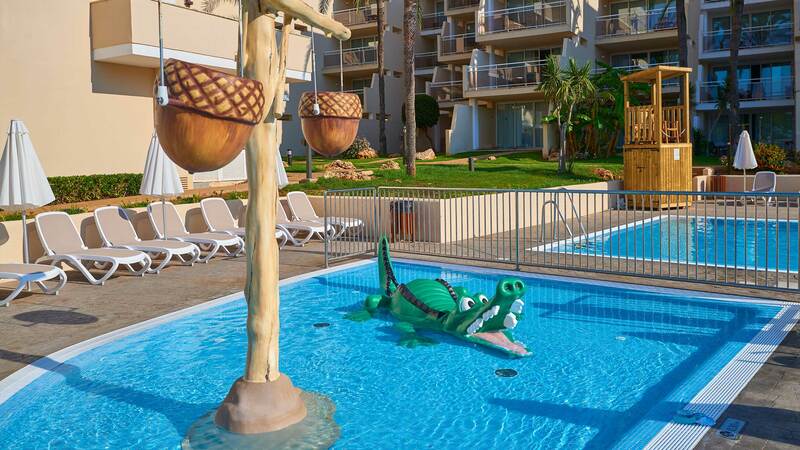 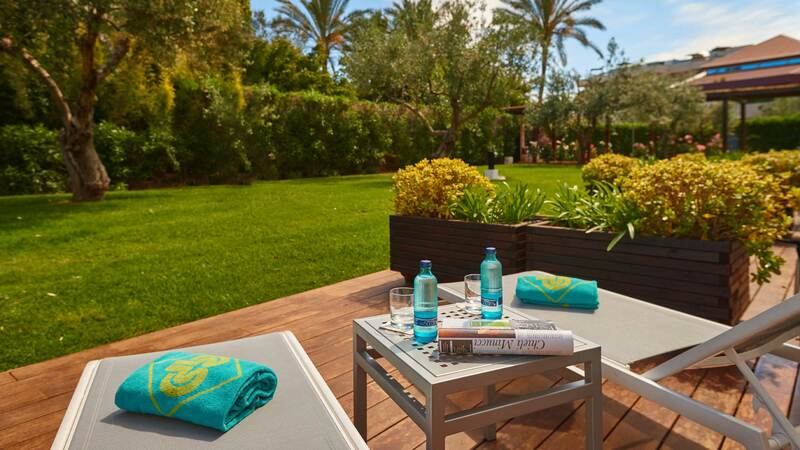 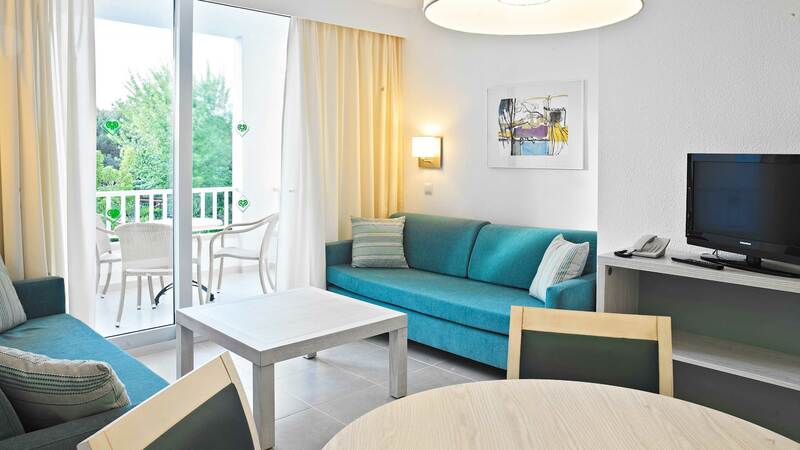 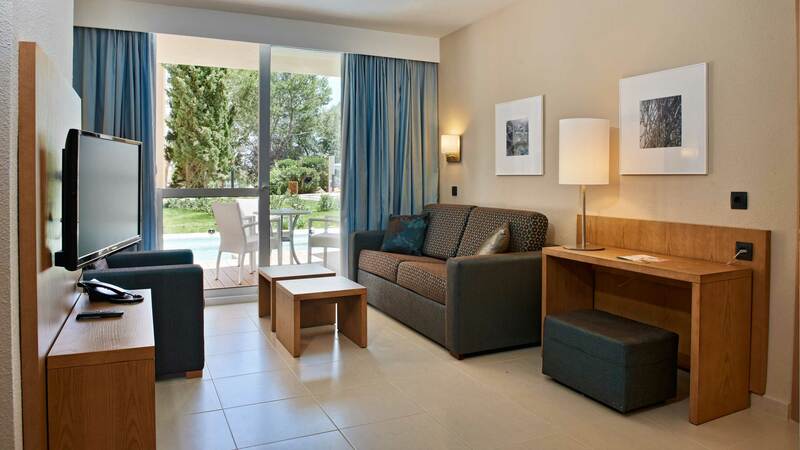 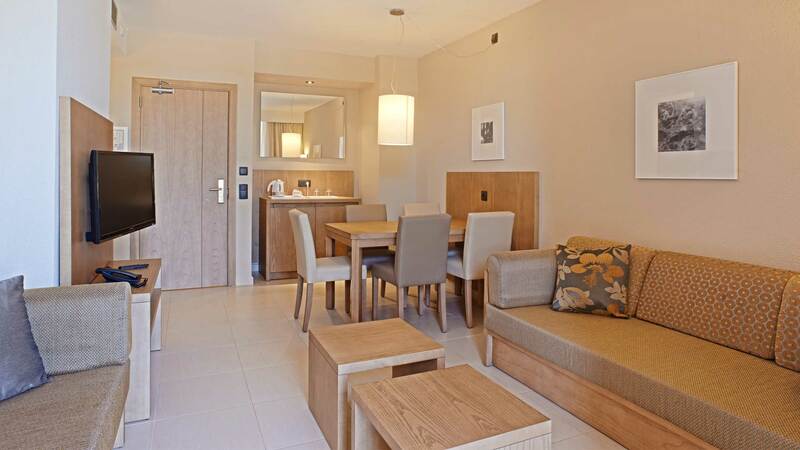 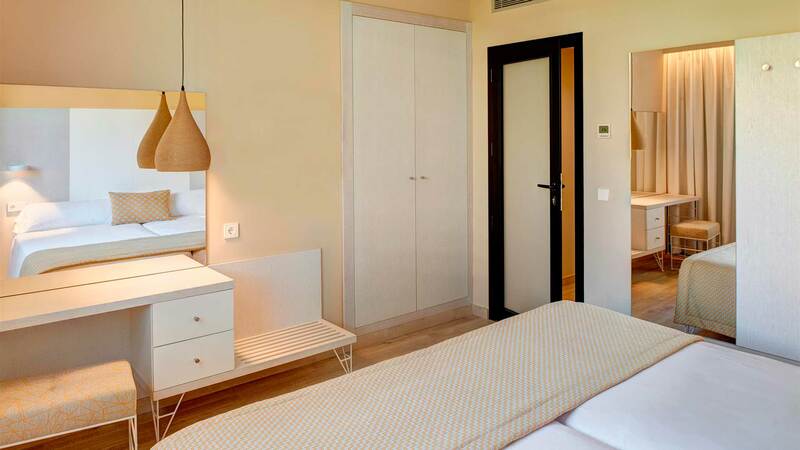 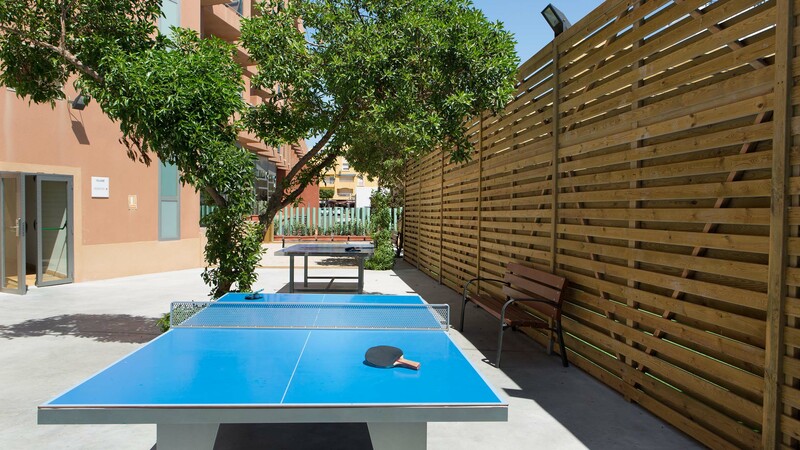 The apartments are fully equipped so you can enjoy your holidays in Majorca with the family.